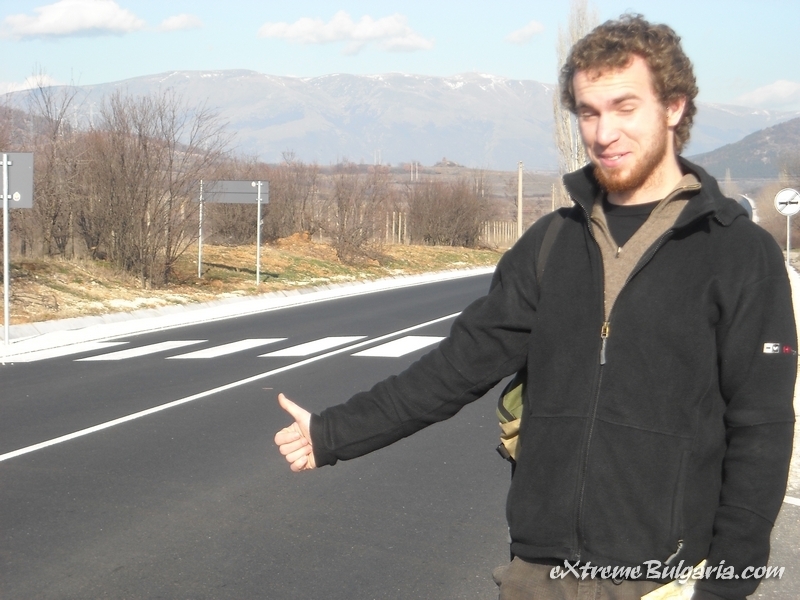 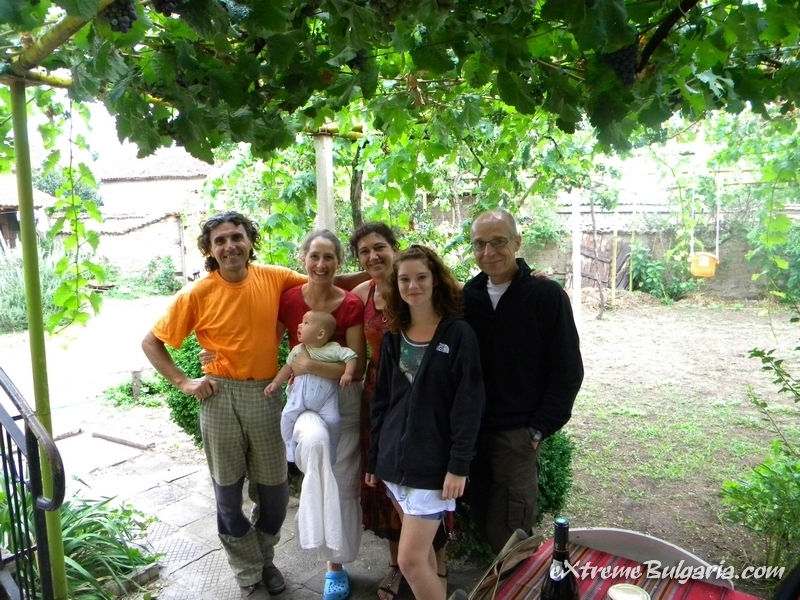 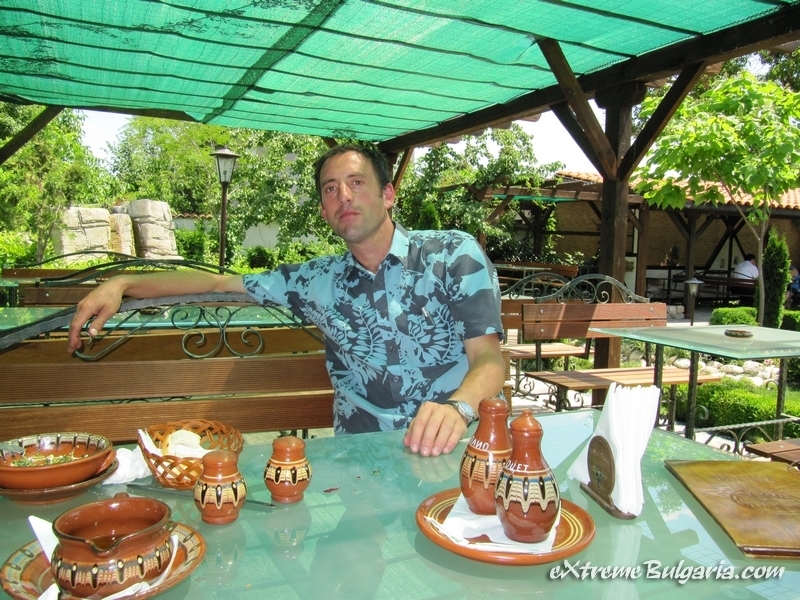 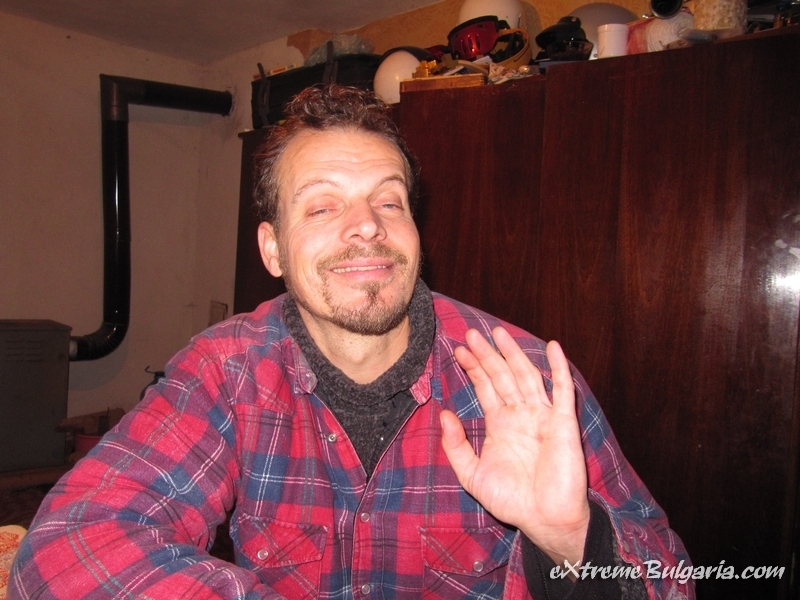 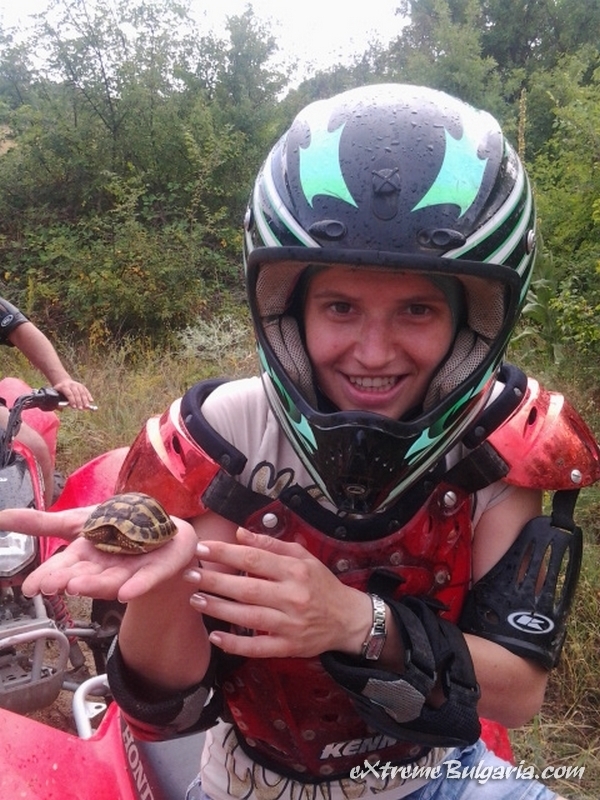 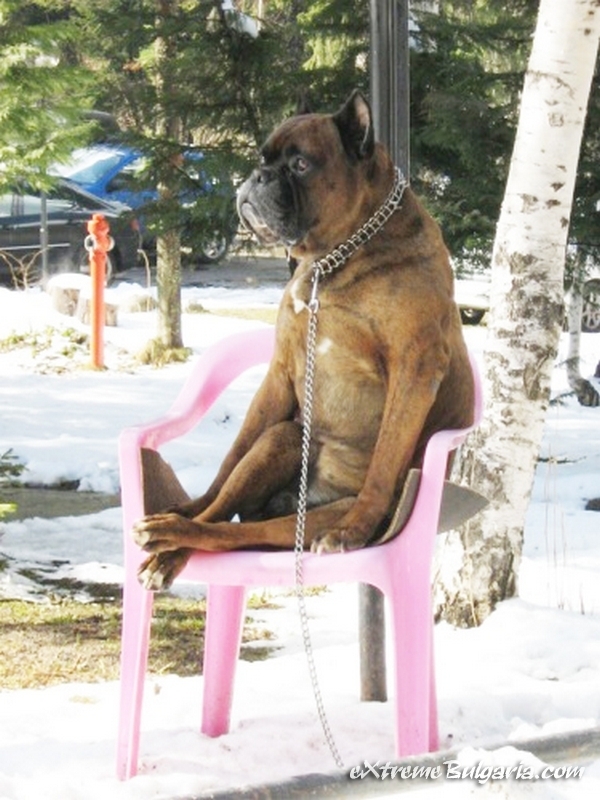 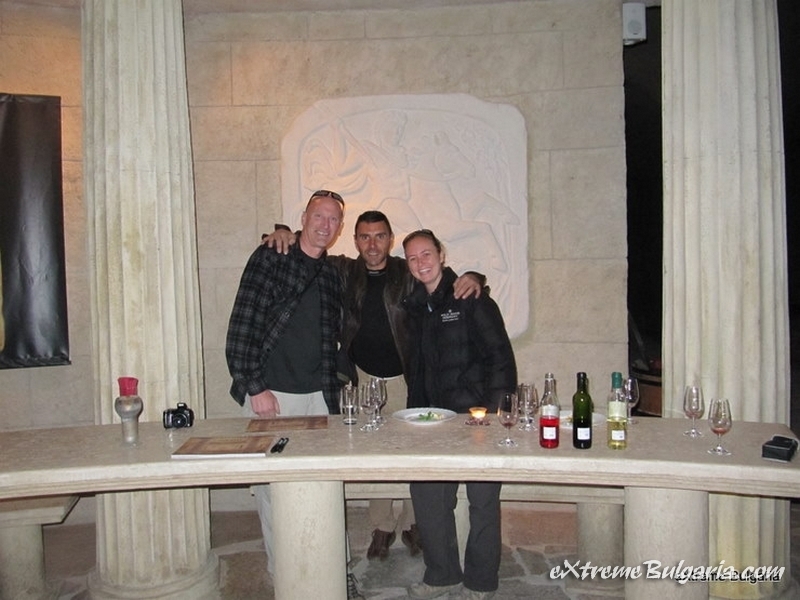 Welcome to Bulgaria! 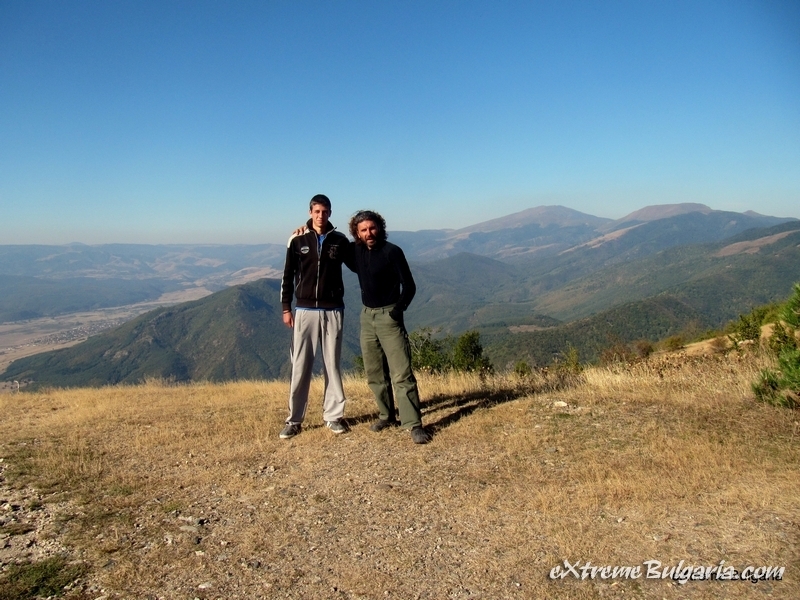 The country with 37 Mountains, 36 of them absolutely different! 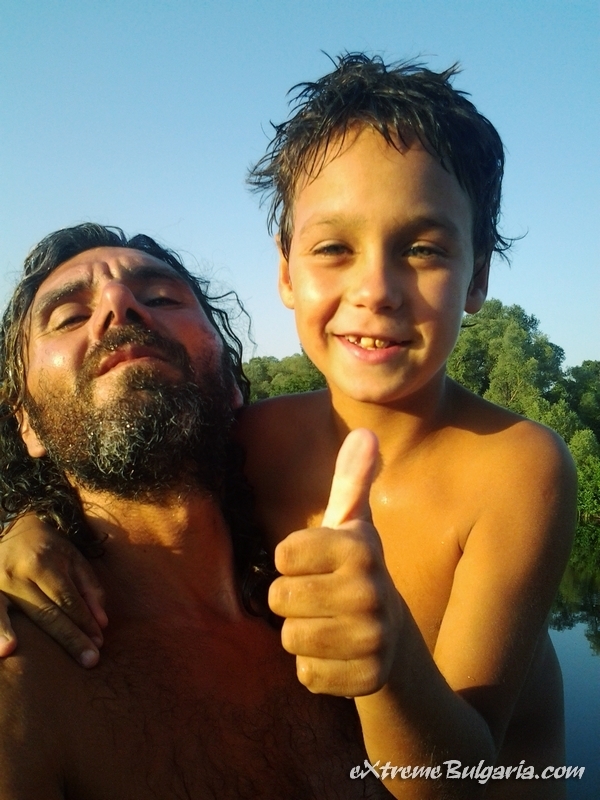 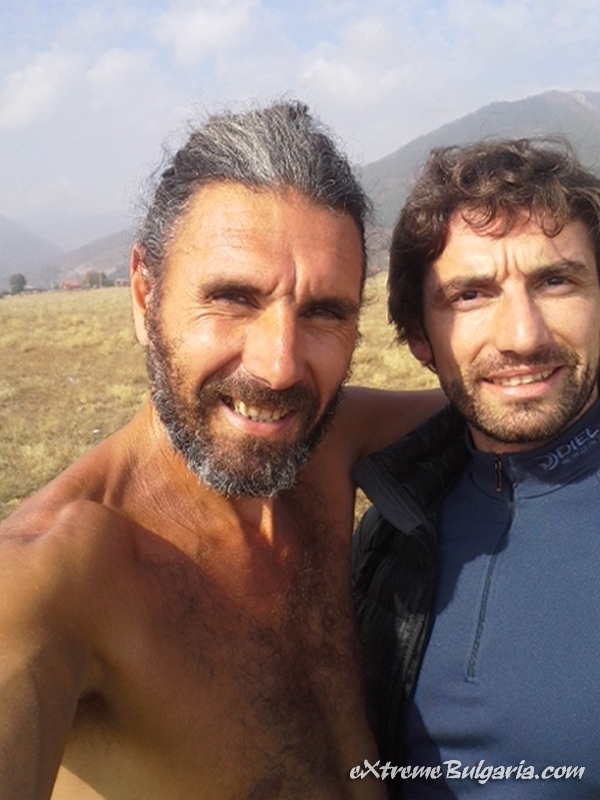 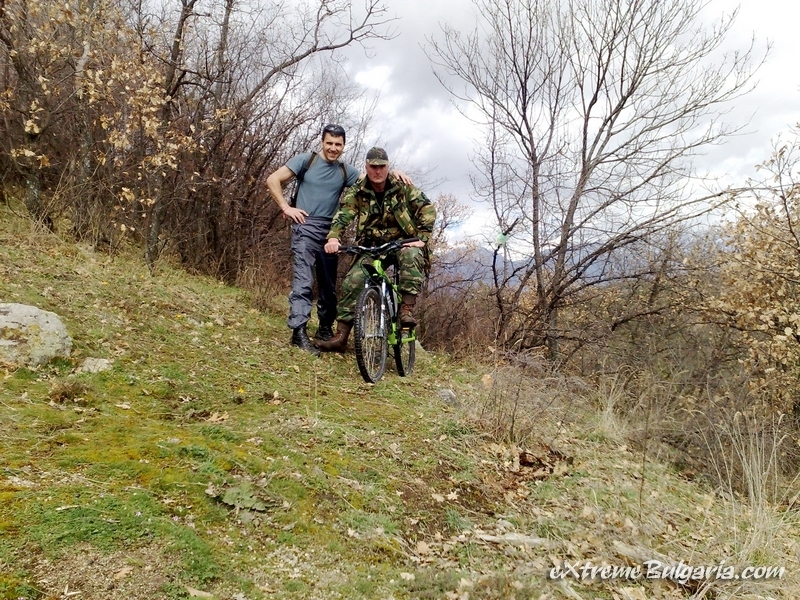 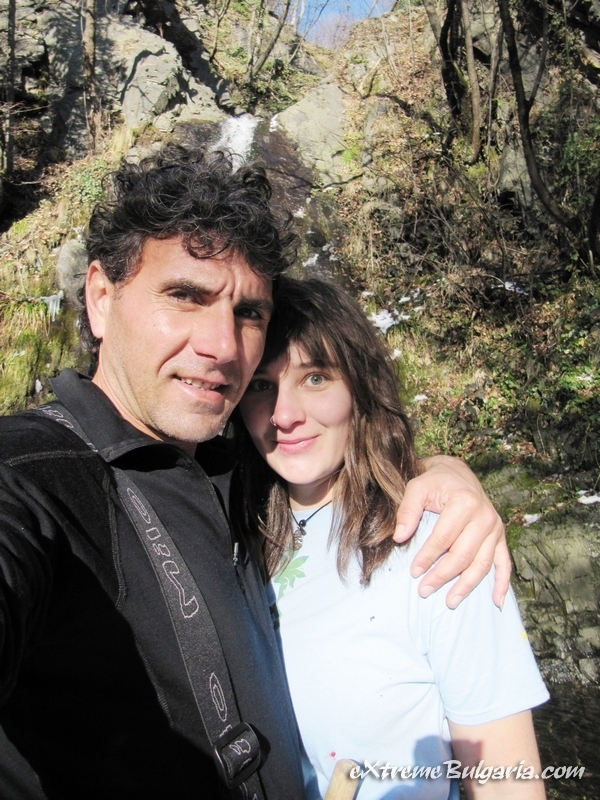 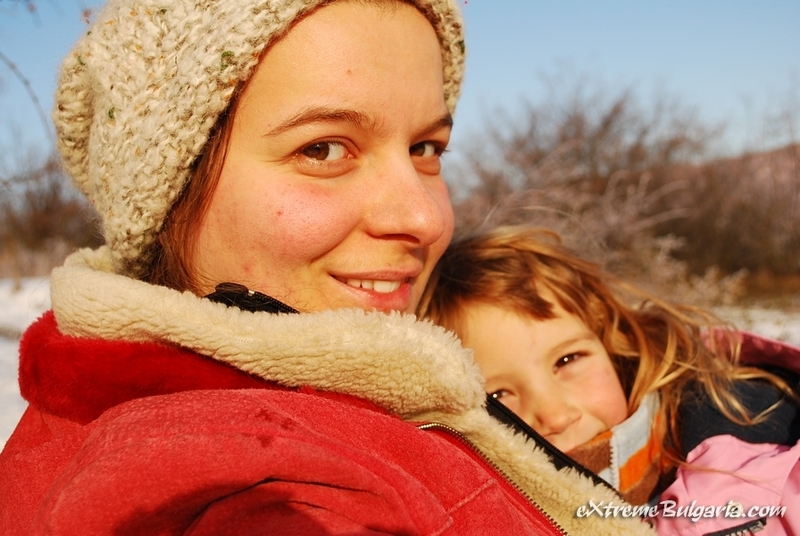 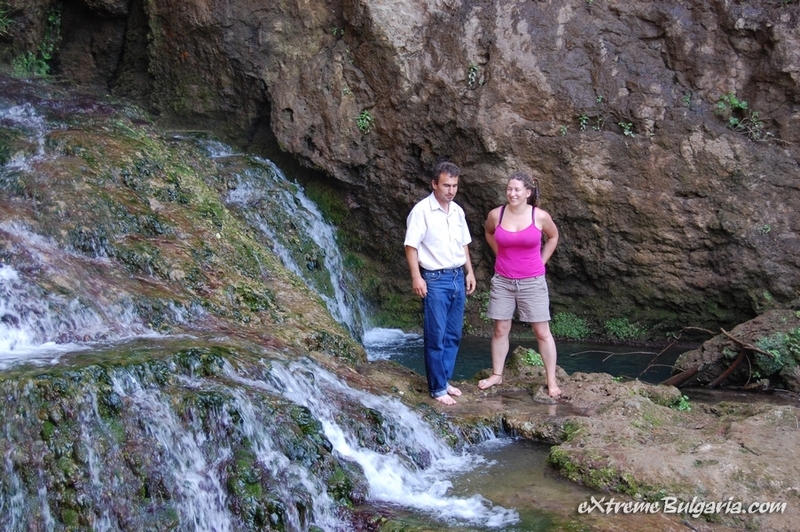 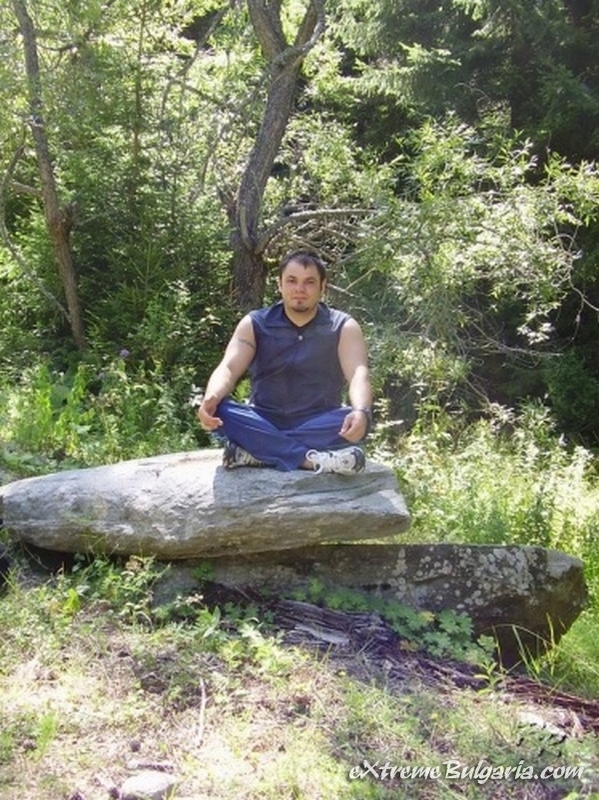 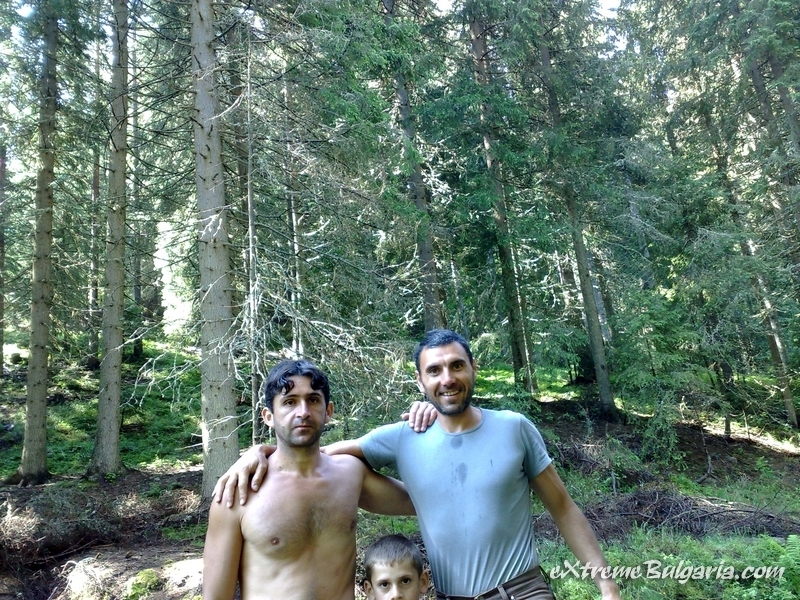 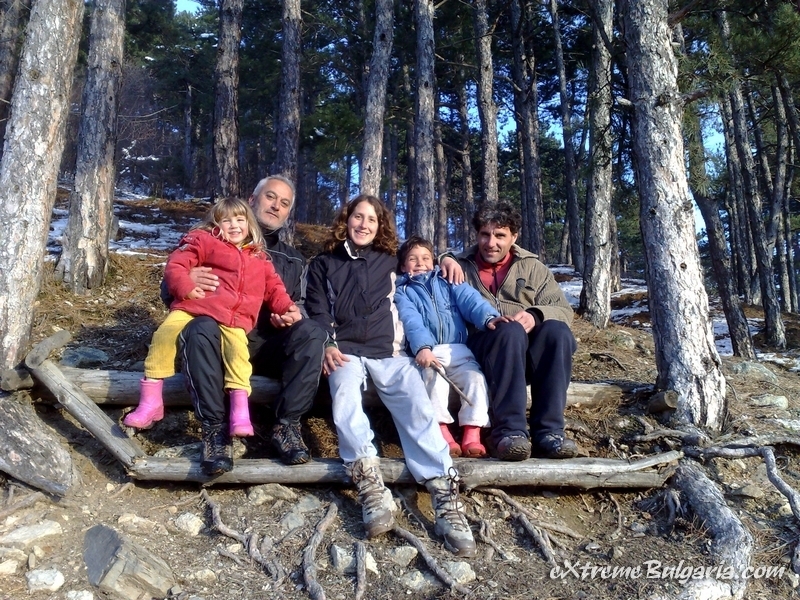 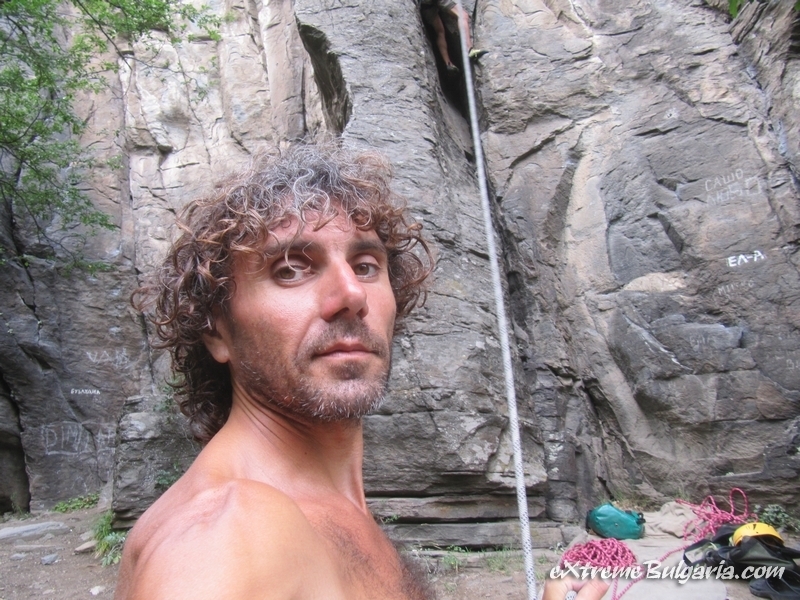 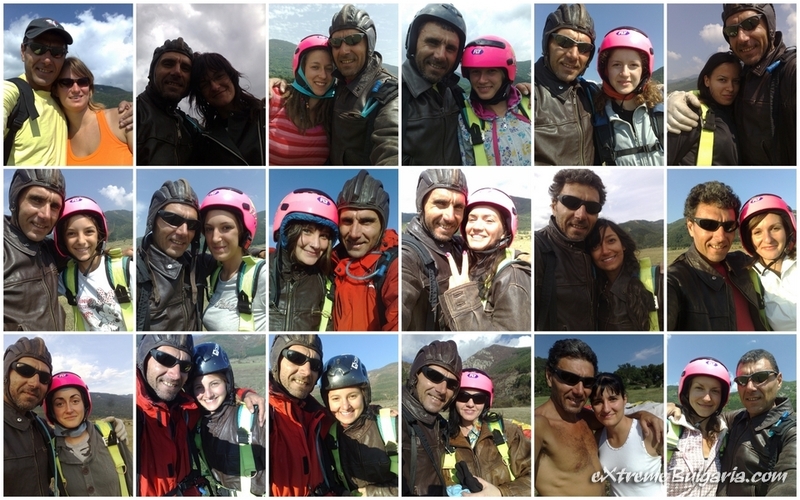 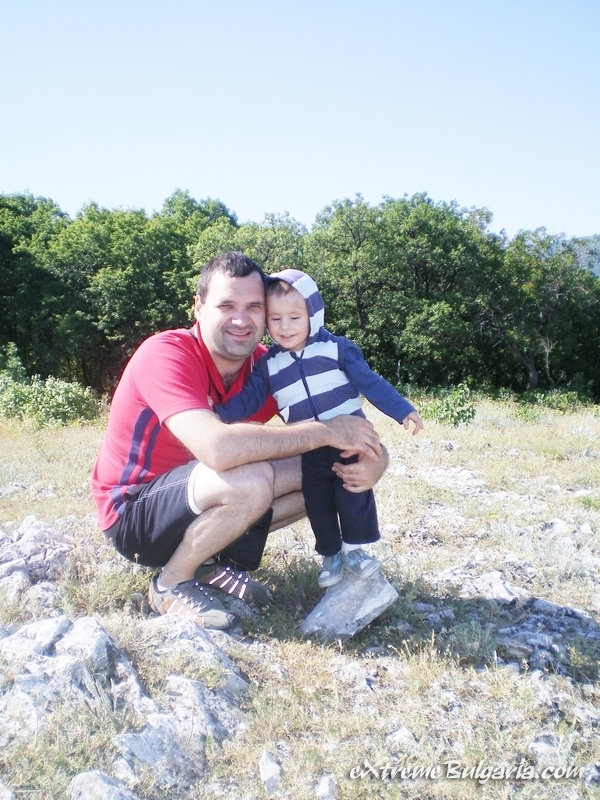 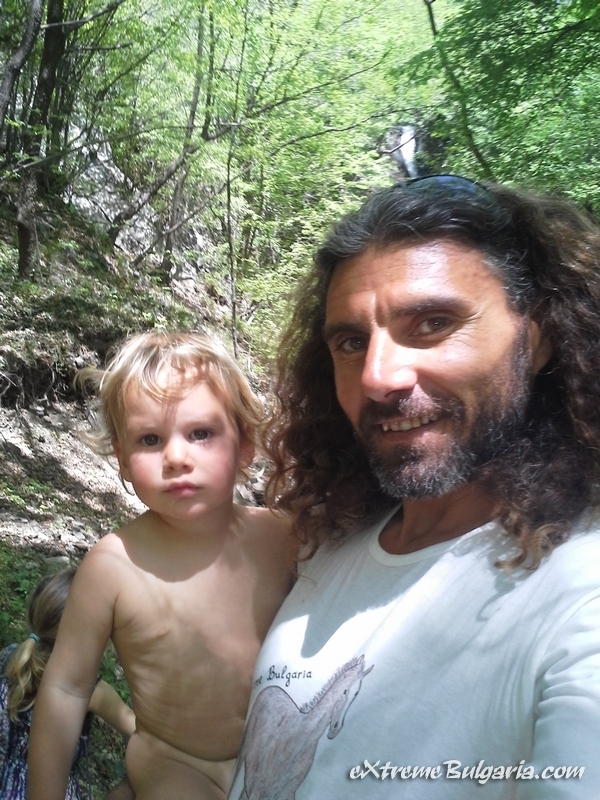 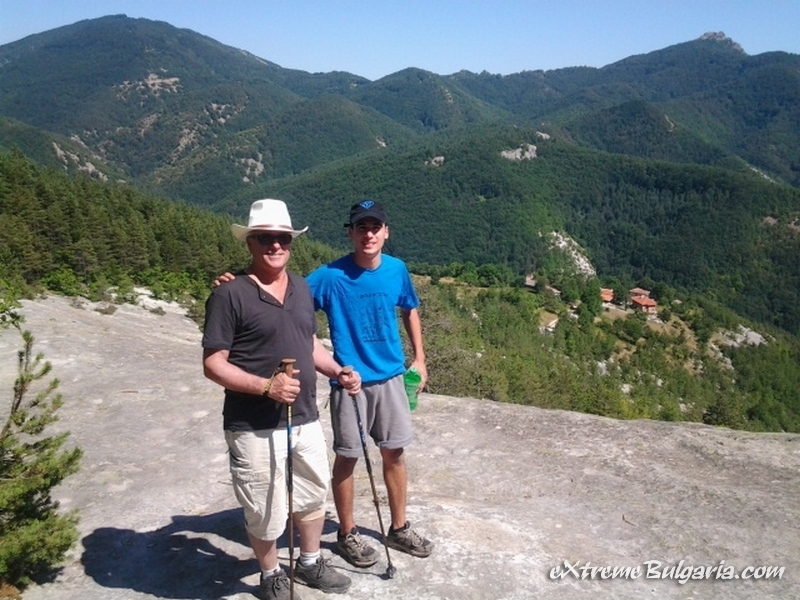 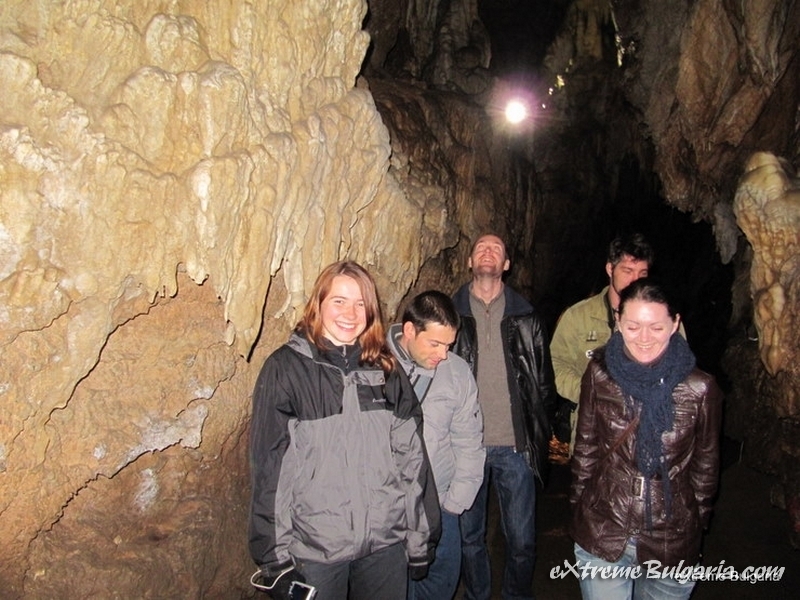 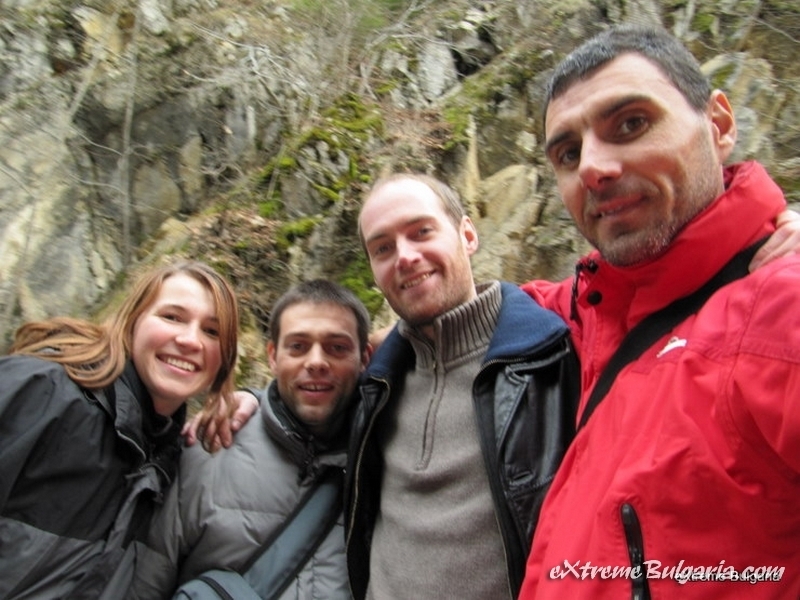 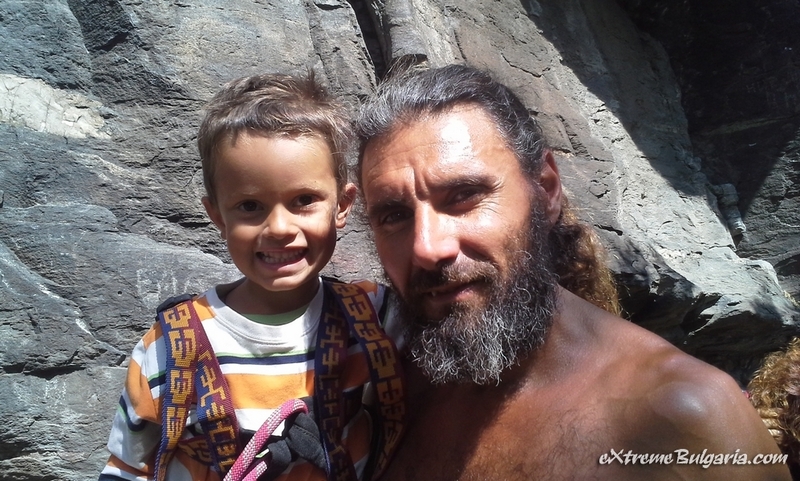 All differents - age, rock formation, flora and fauna! 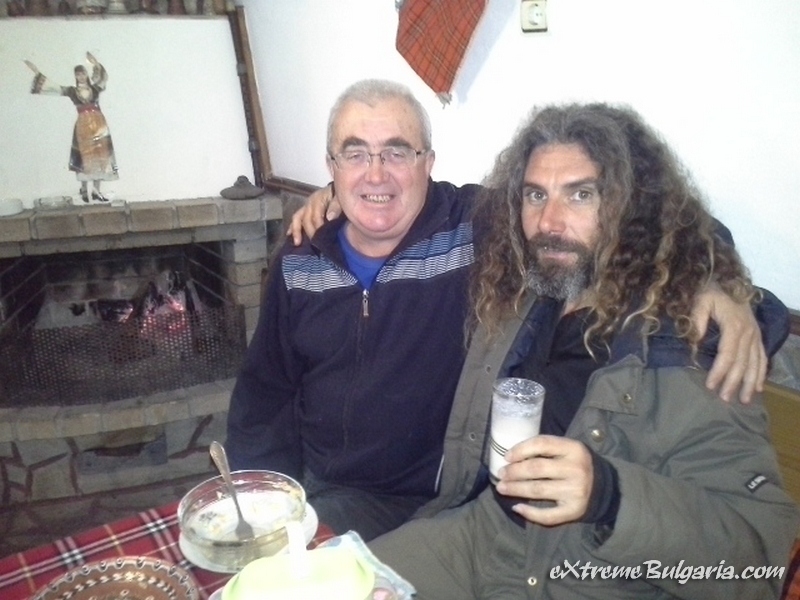 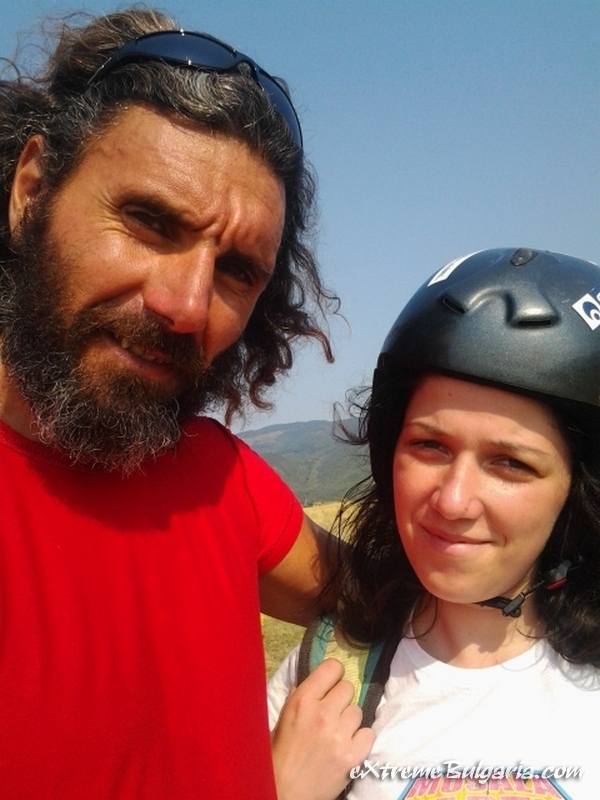 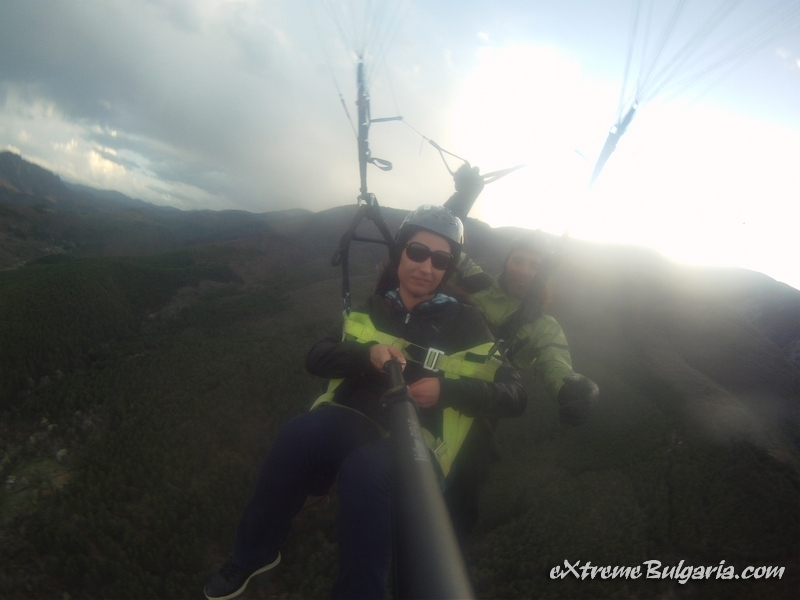 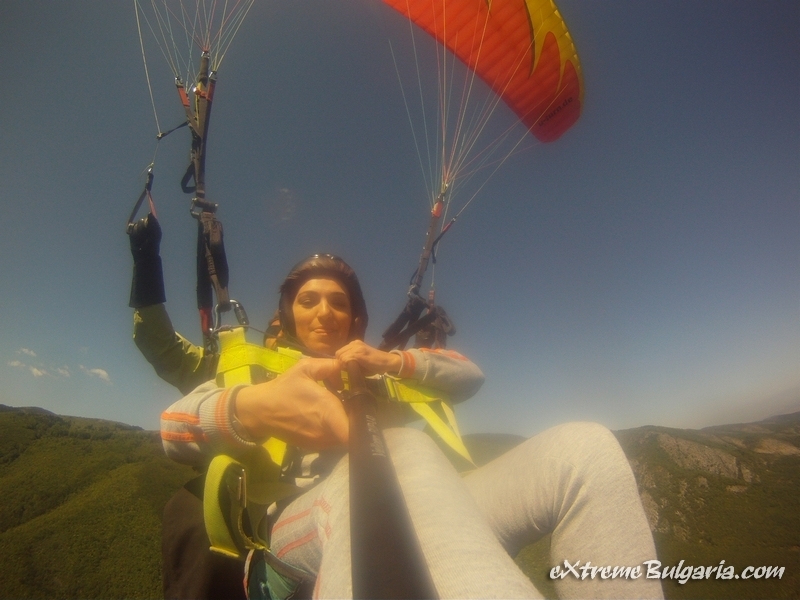 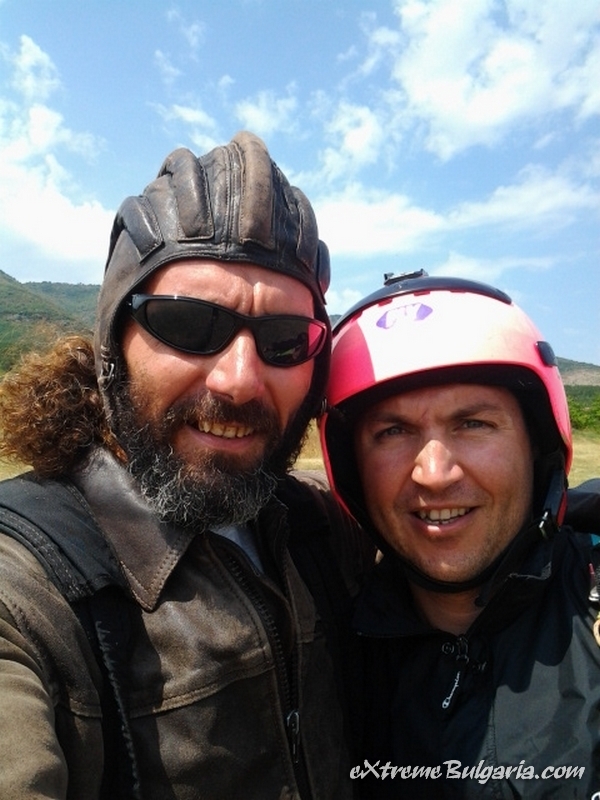 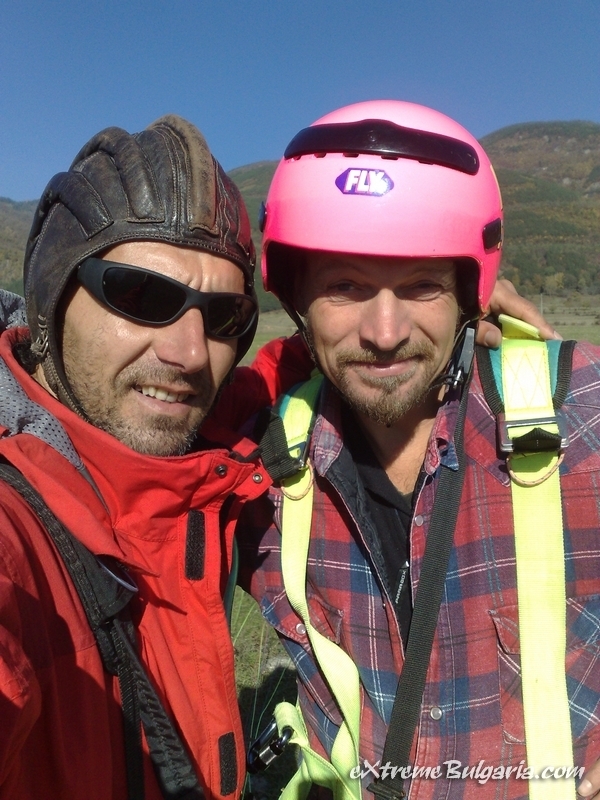 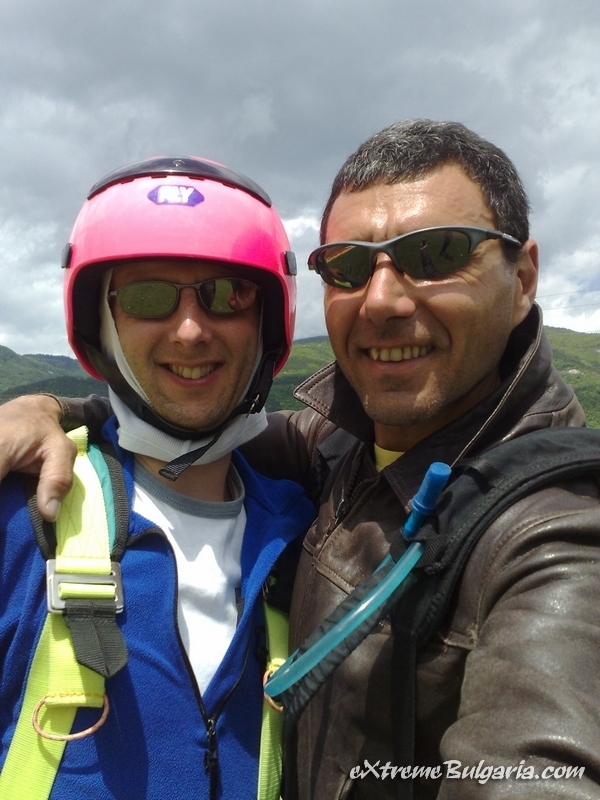 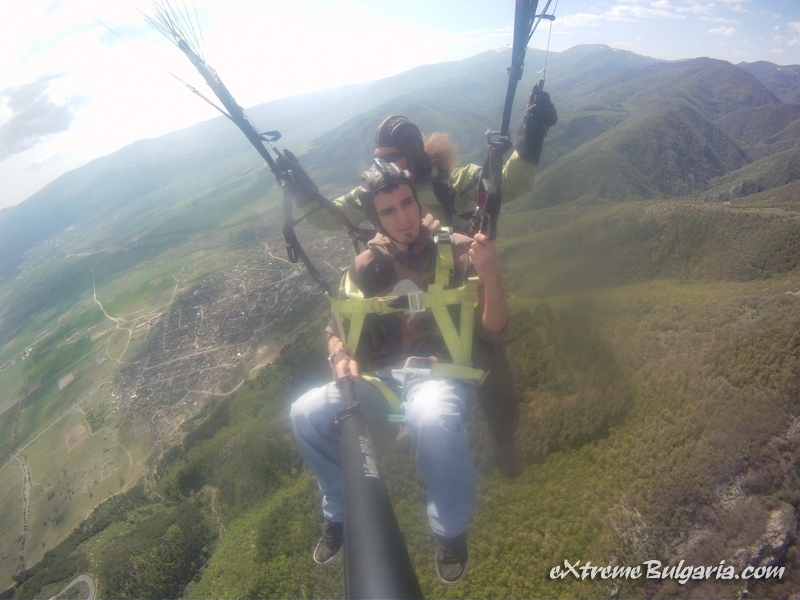 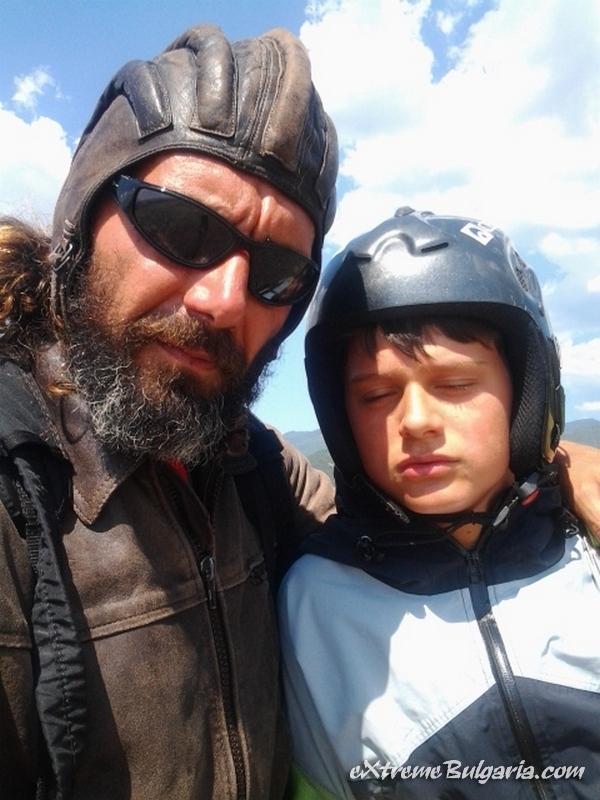 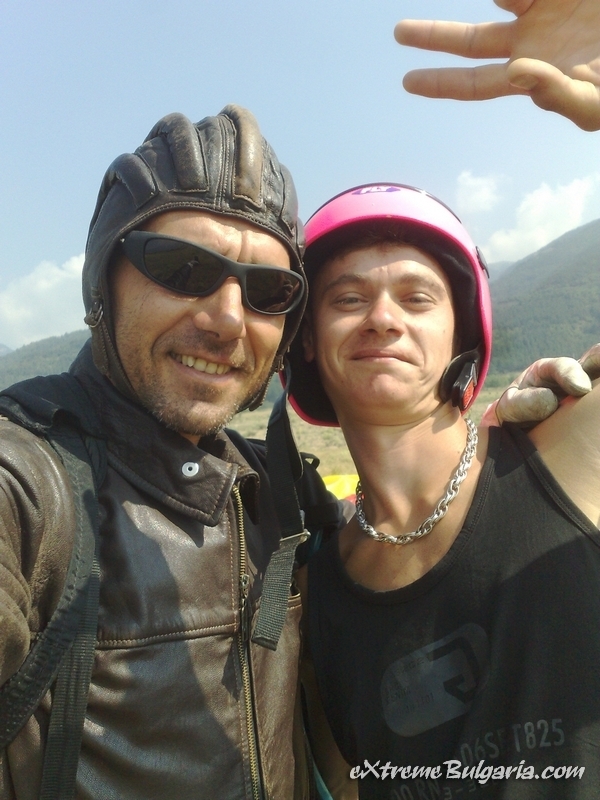 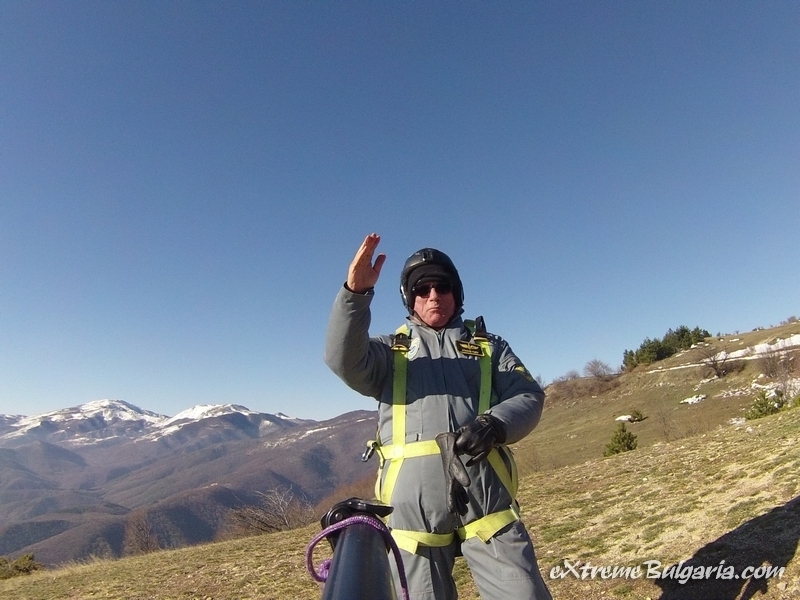 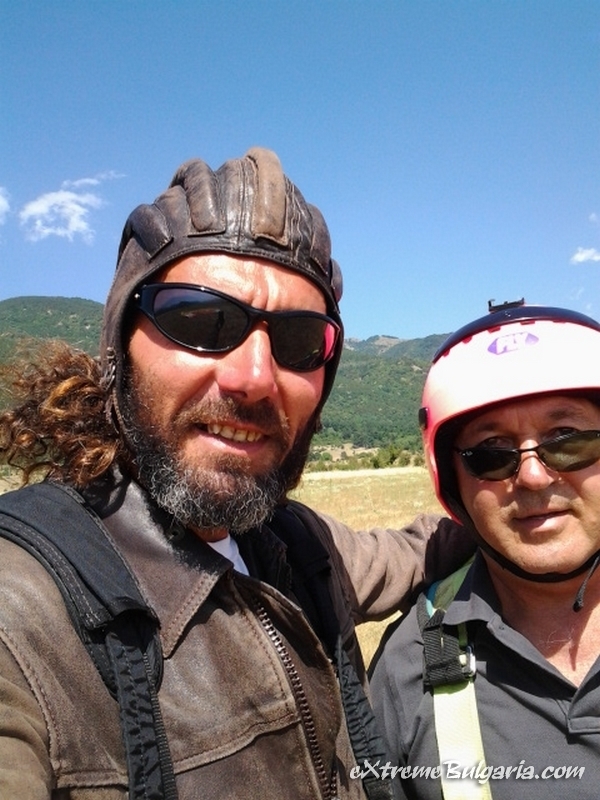 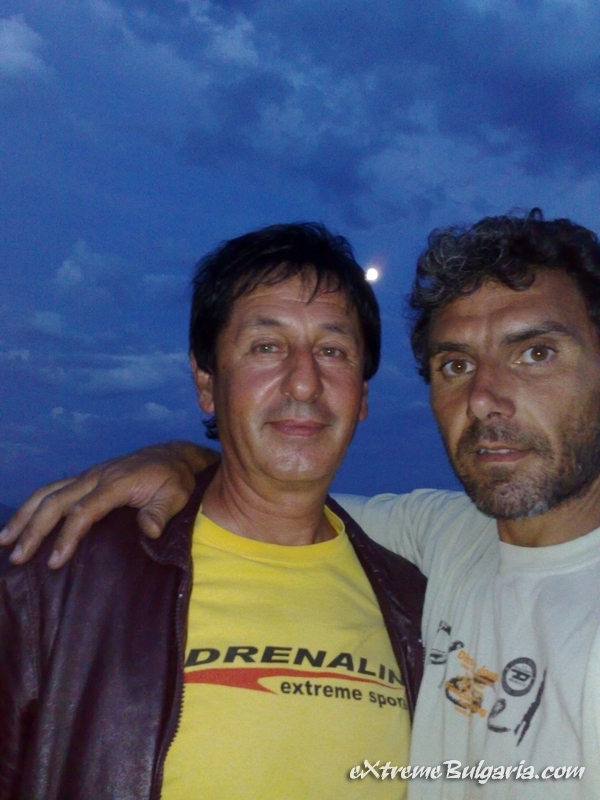 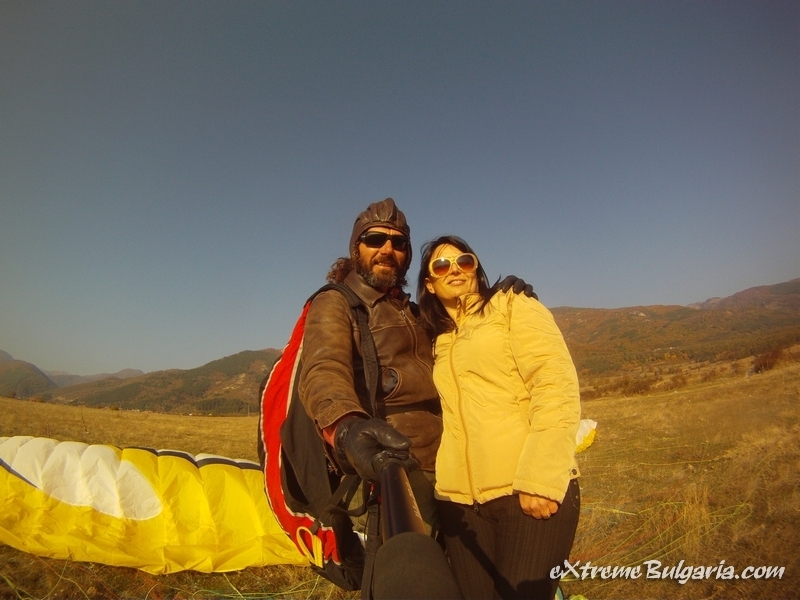 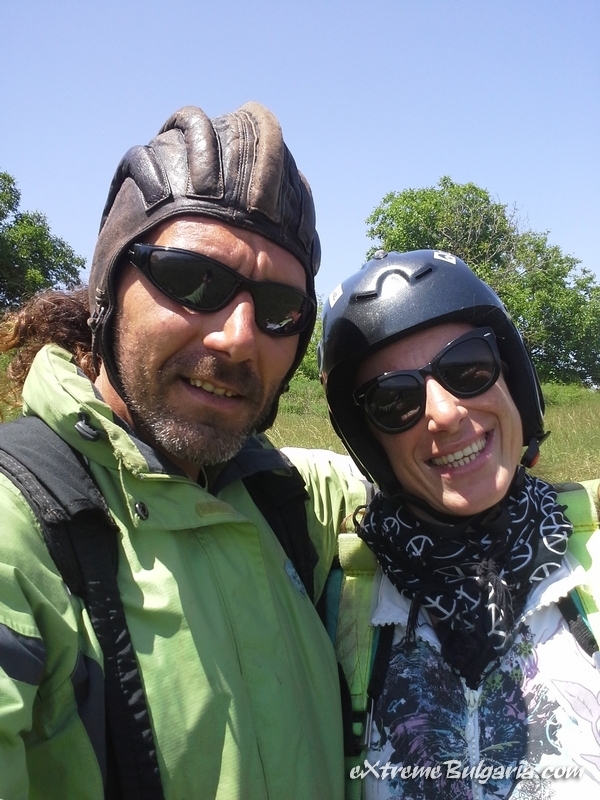 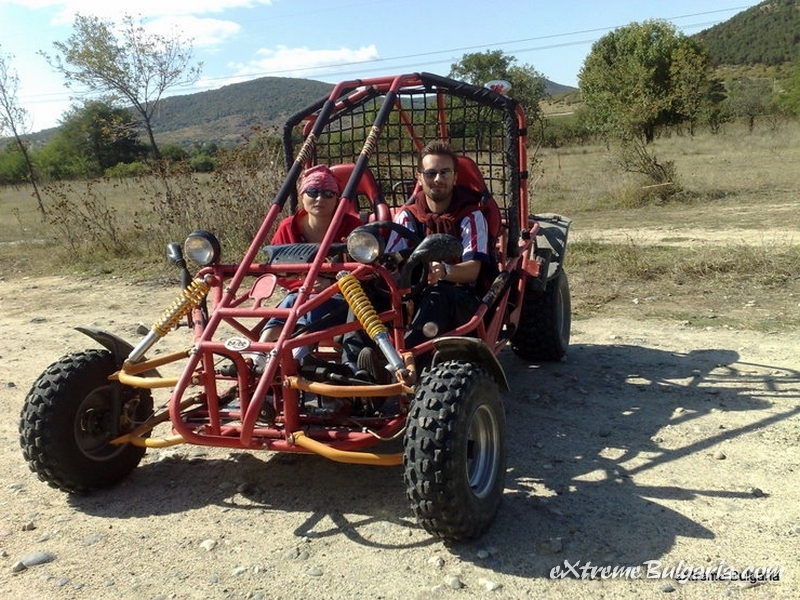 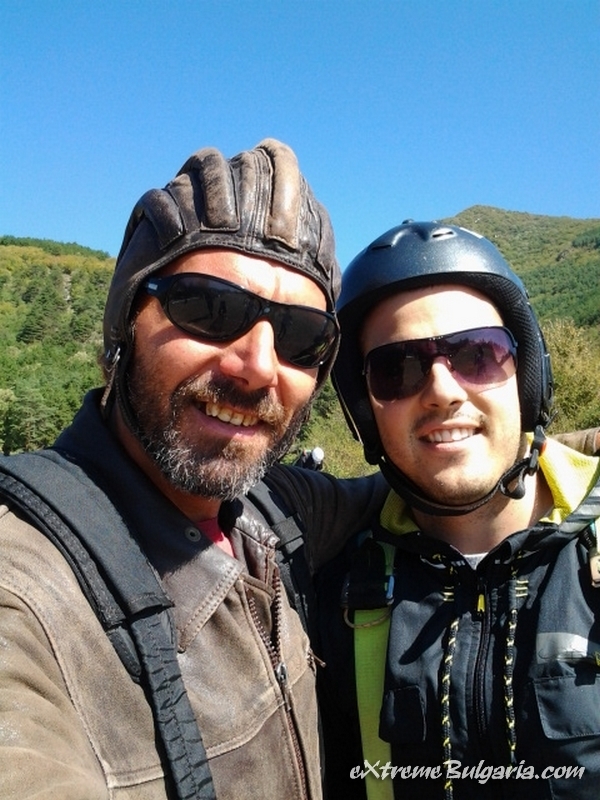 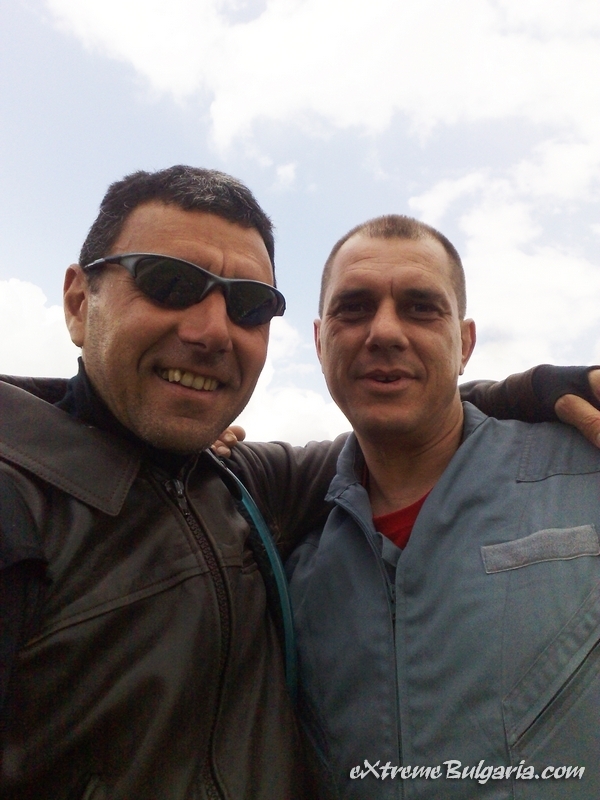 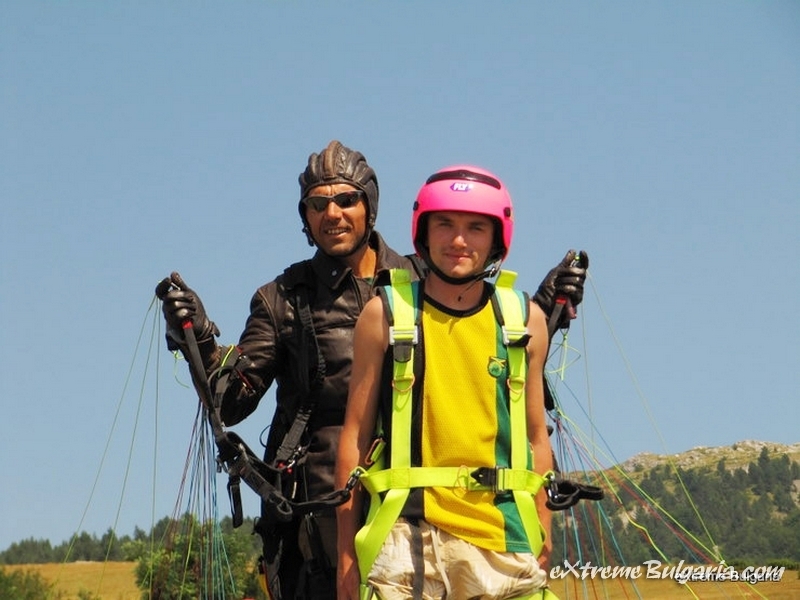 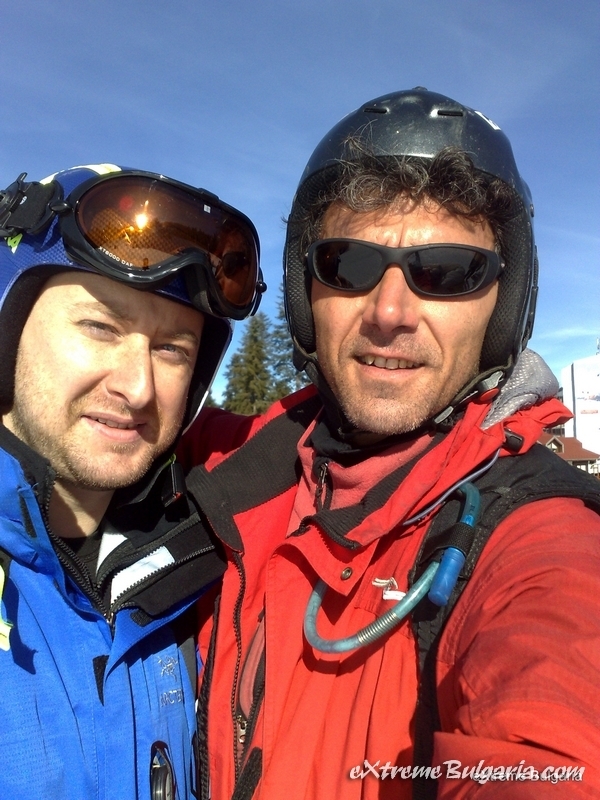 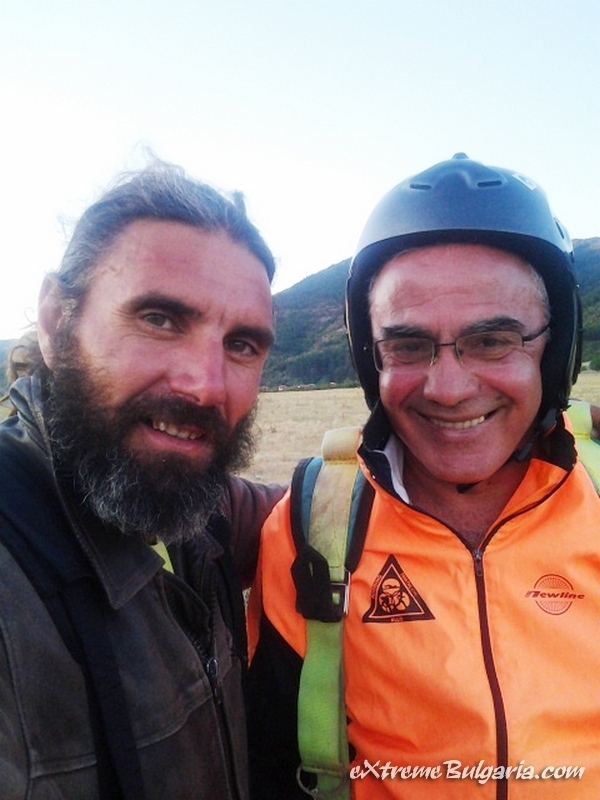 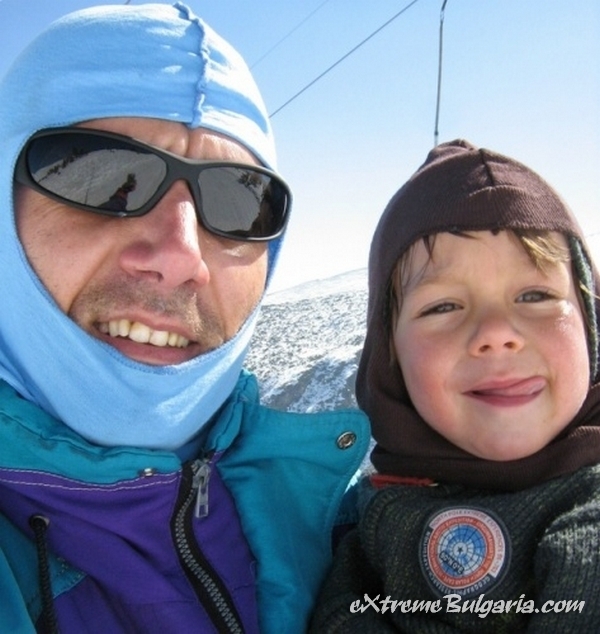 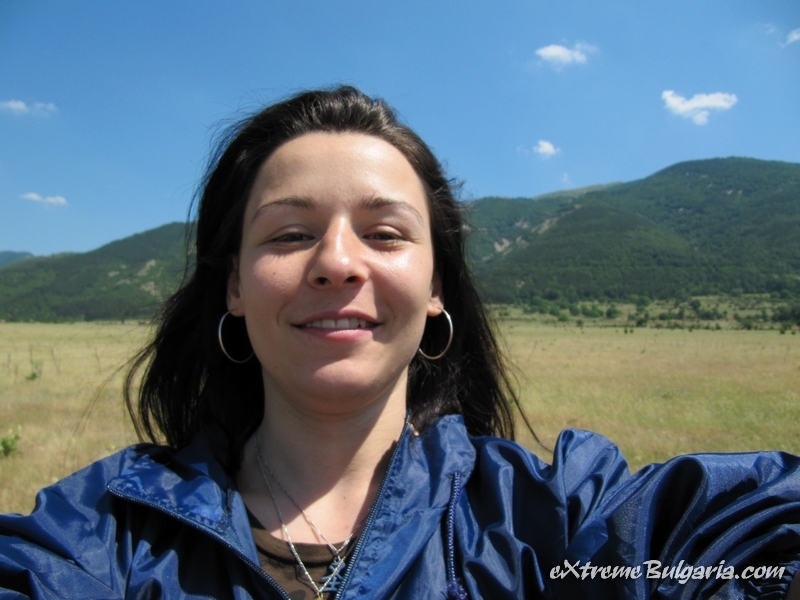 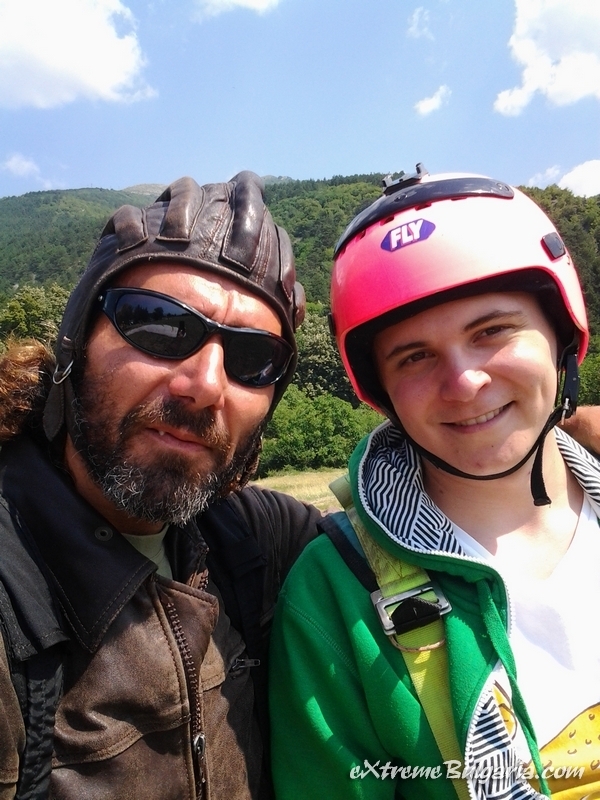 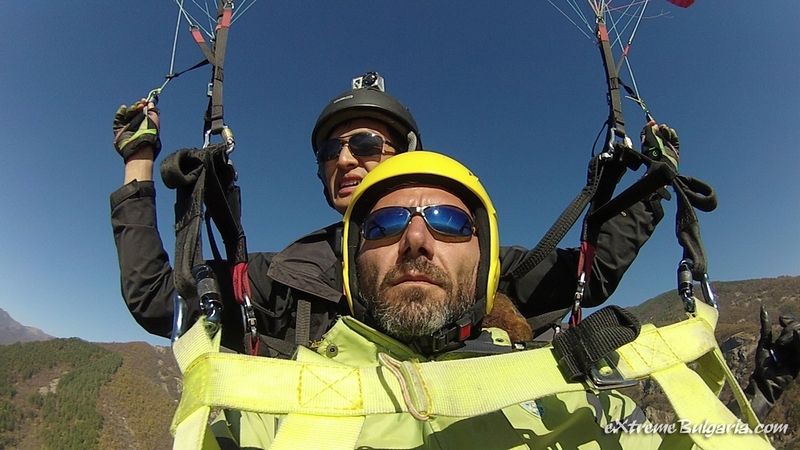 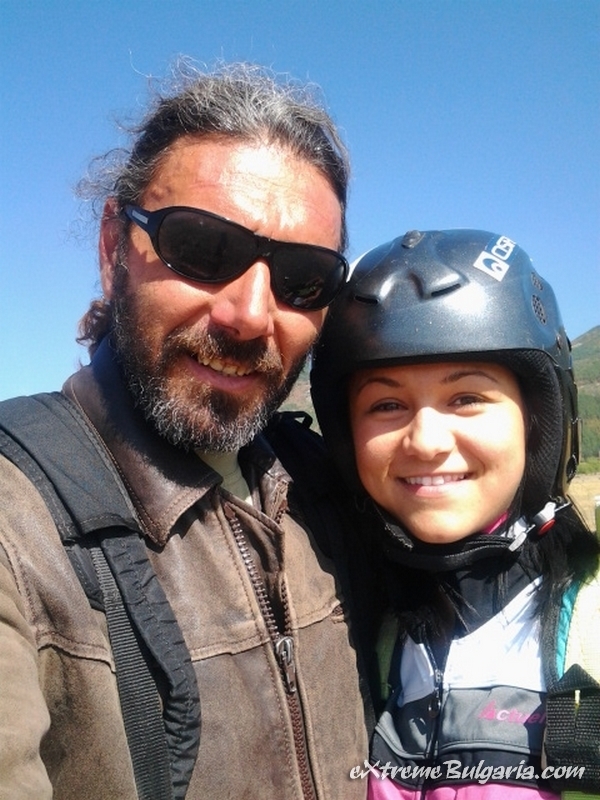 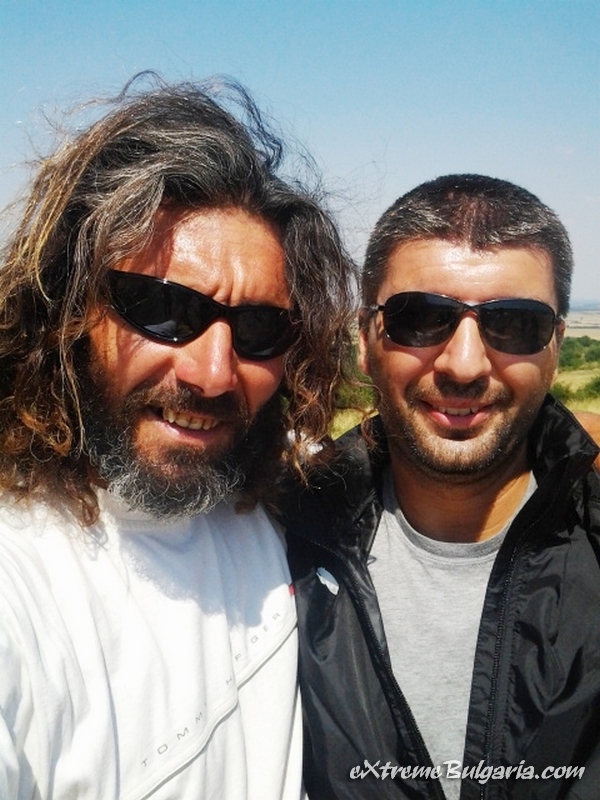 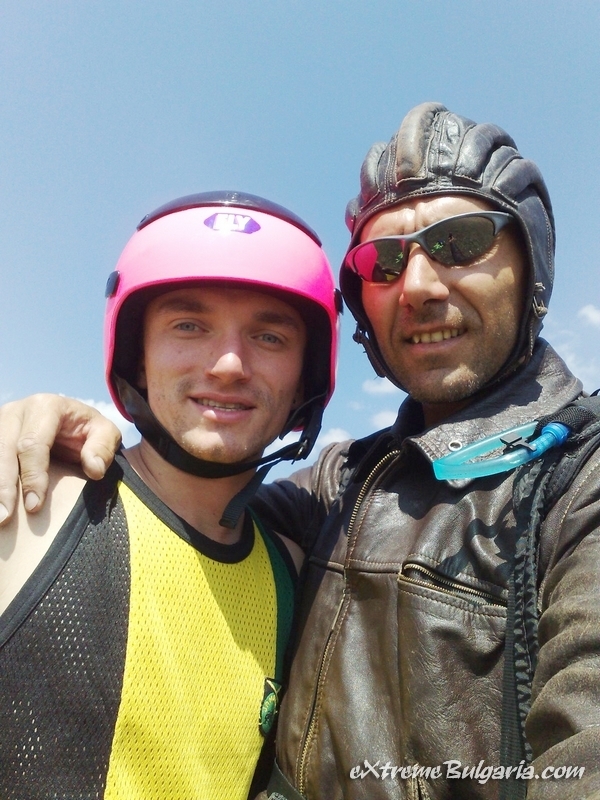 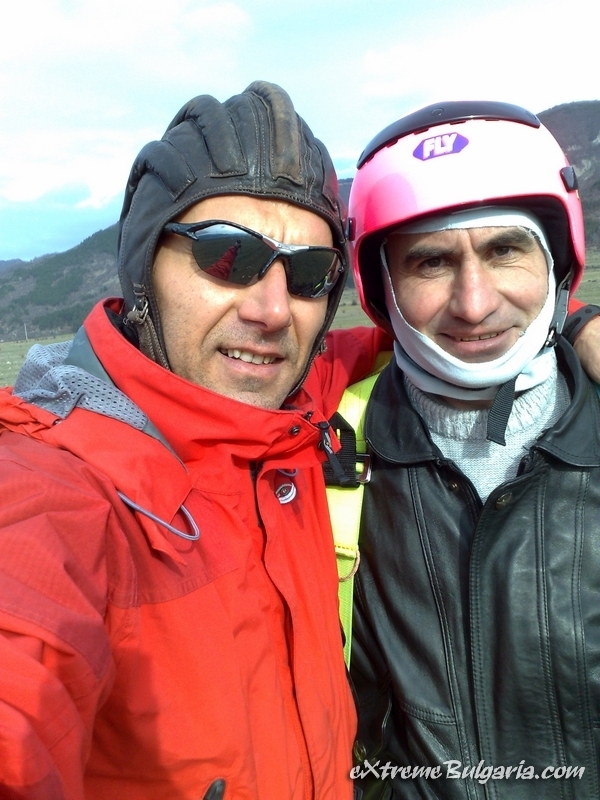 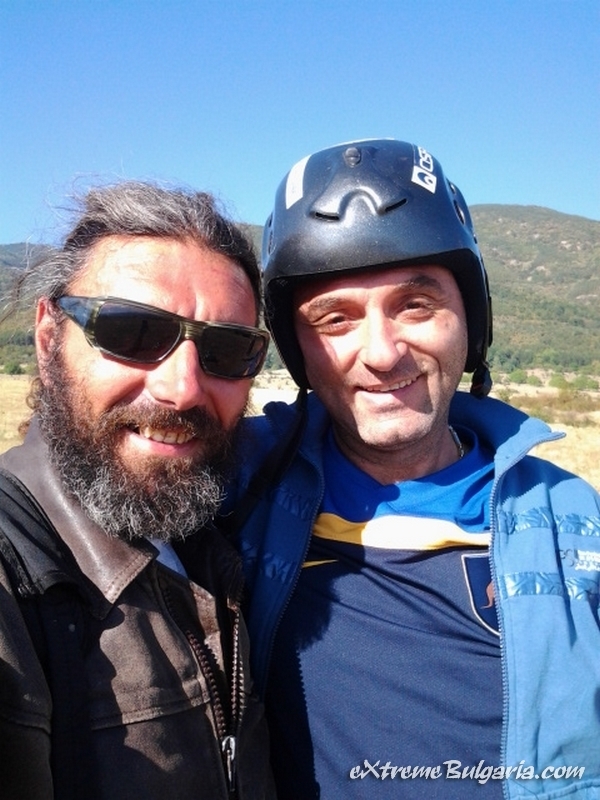 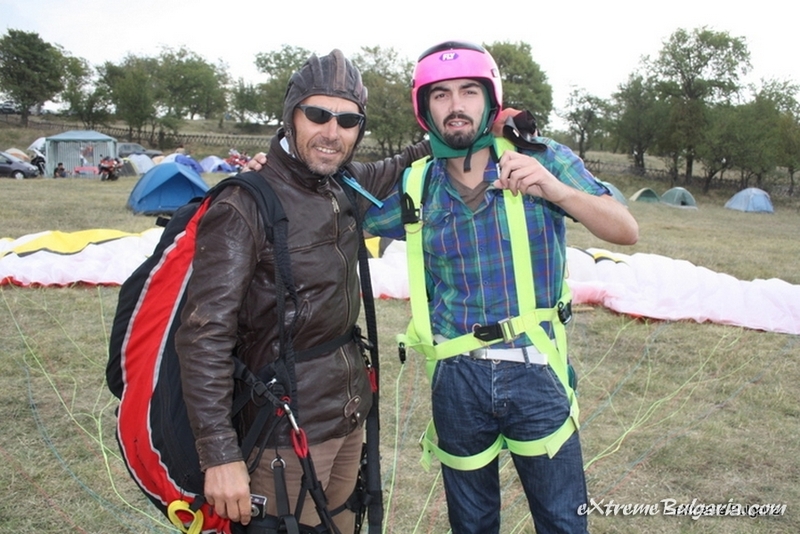 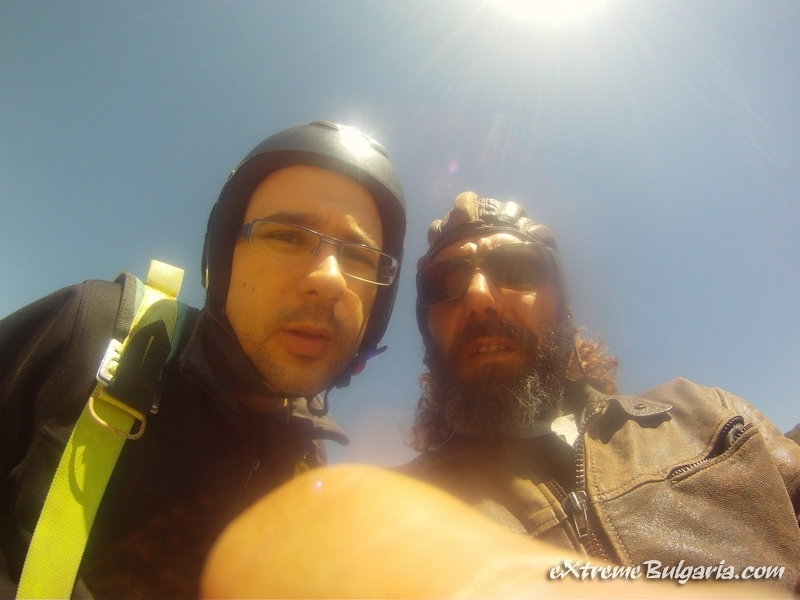 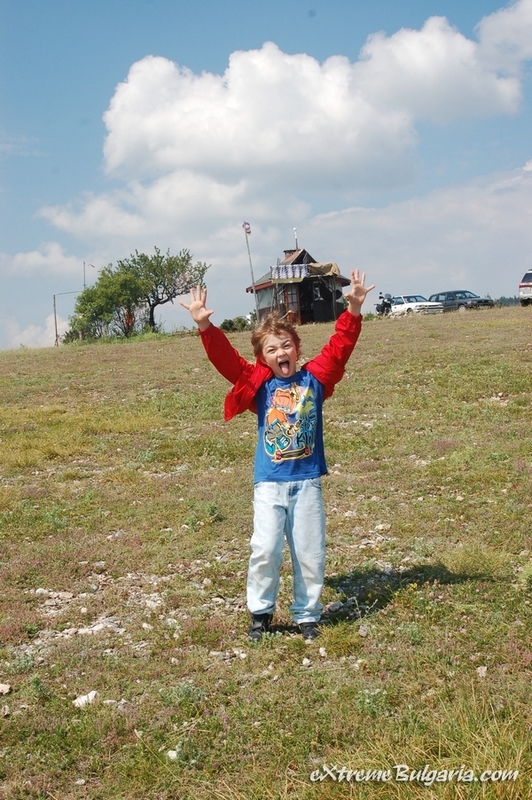 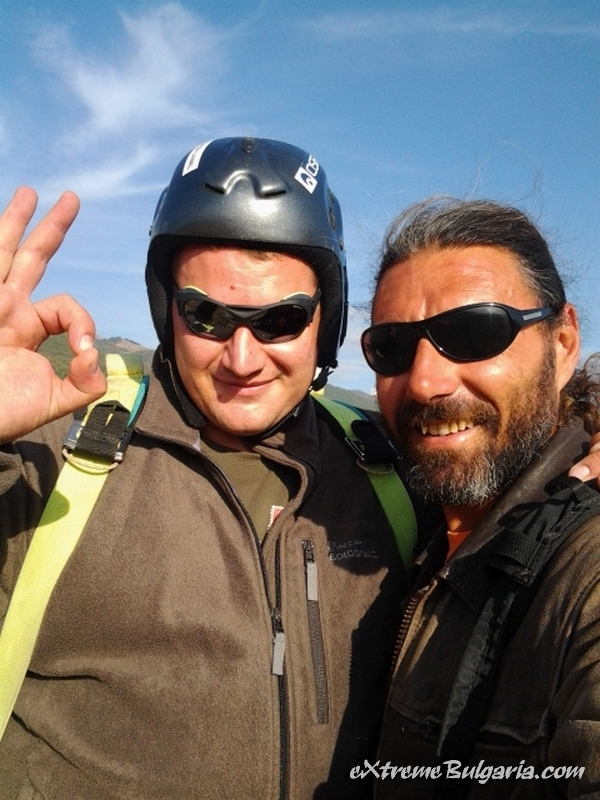 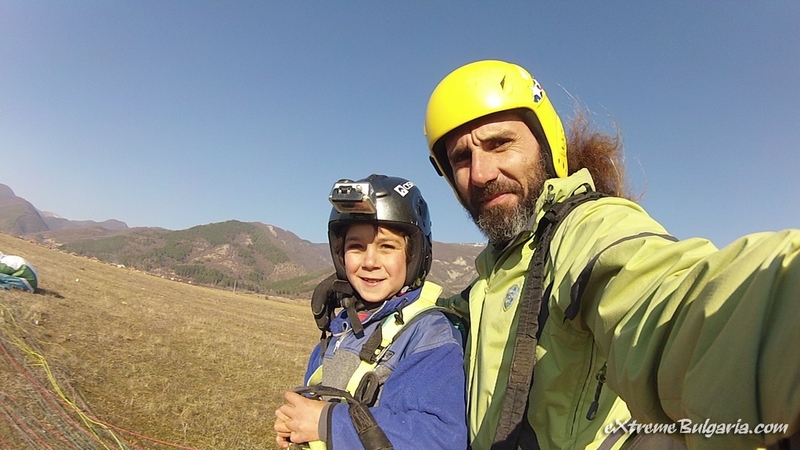 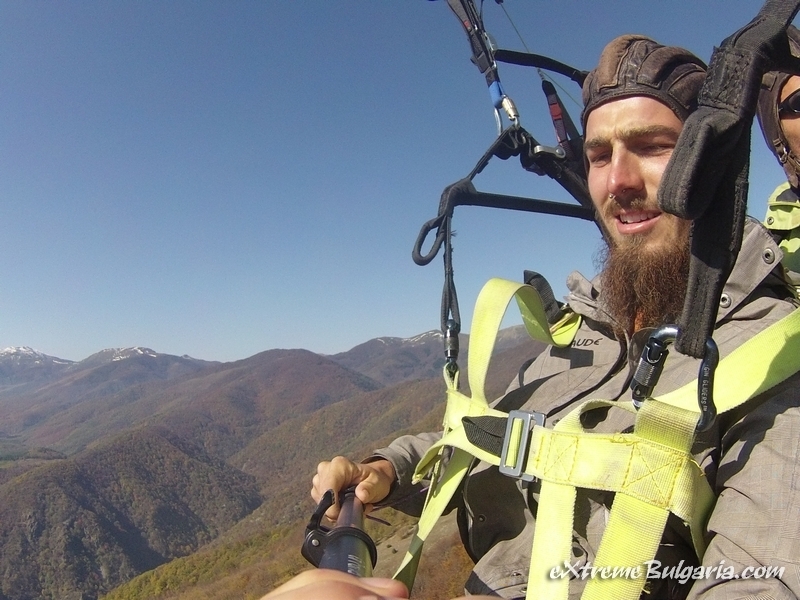 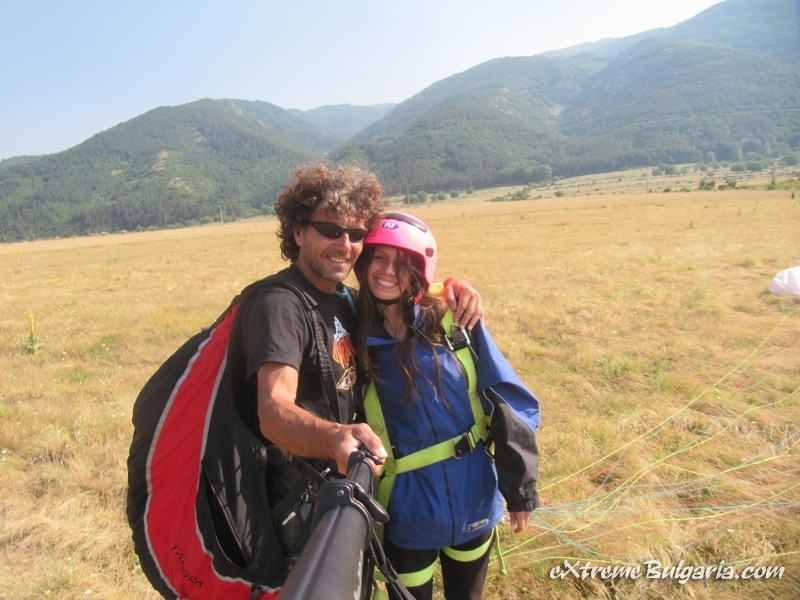 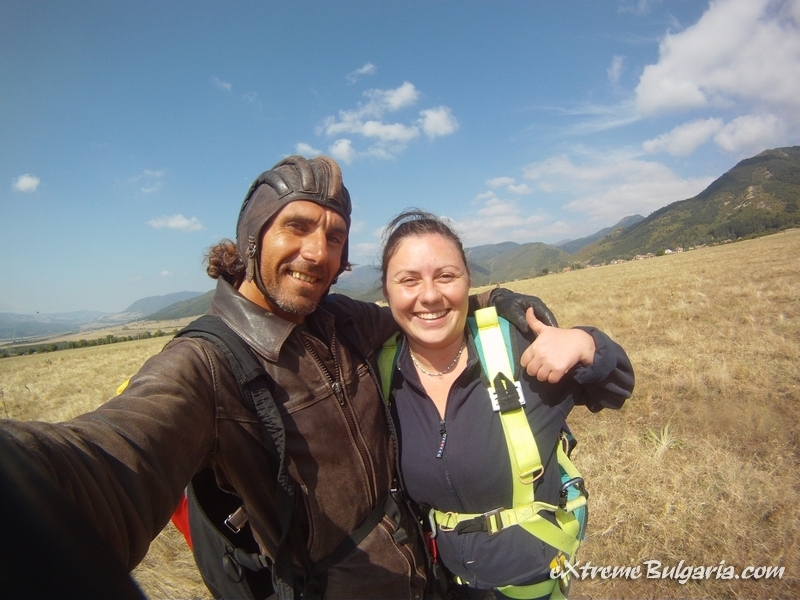 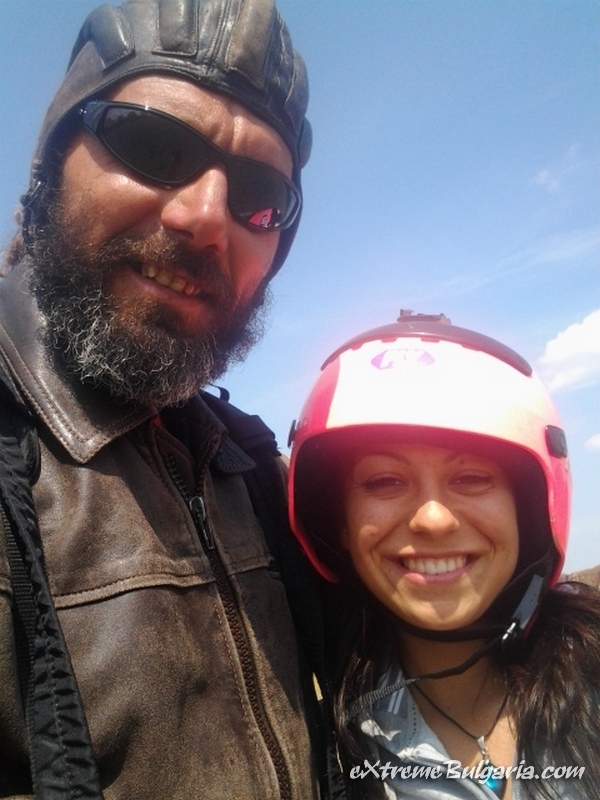 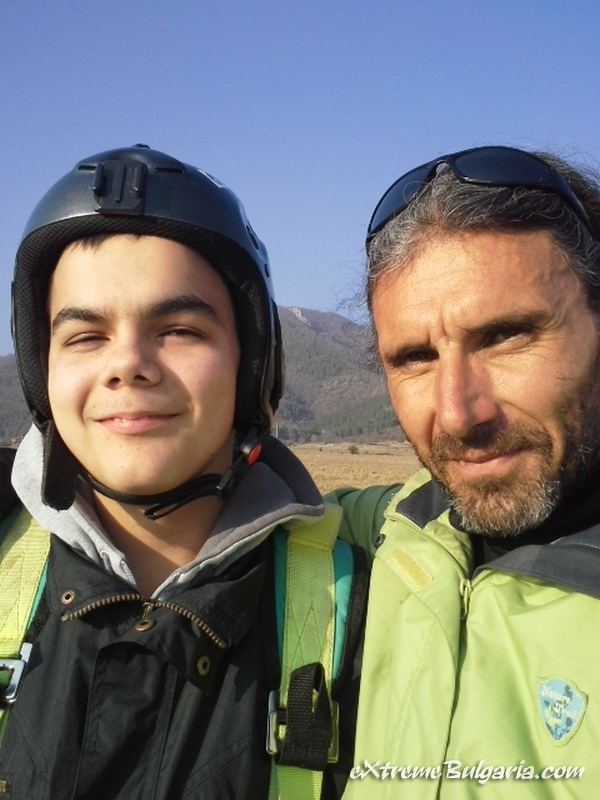 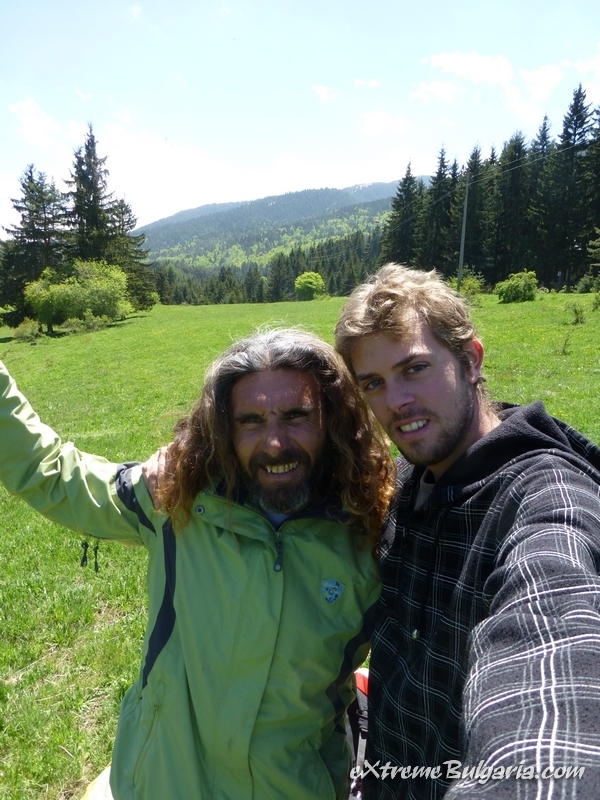 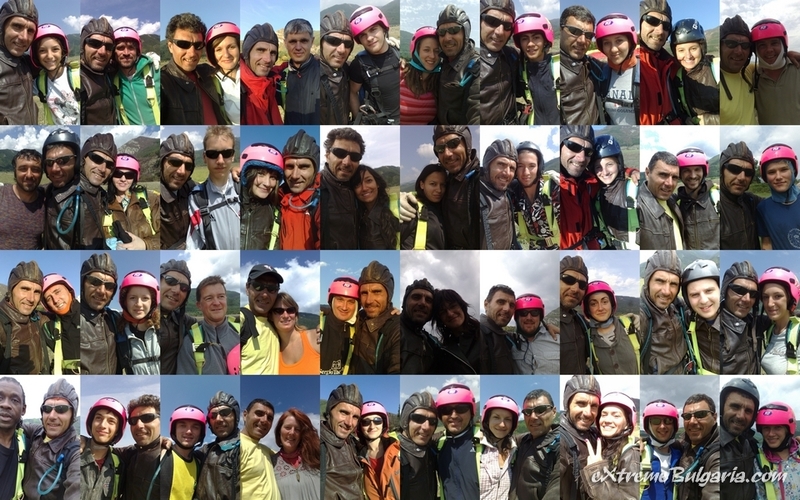 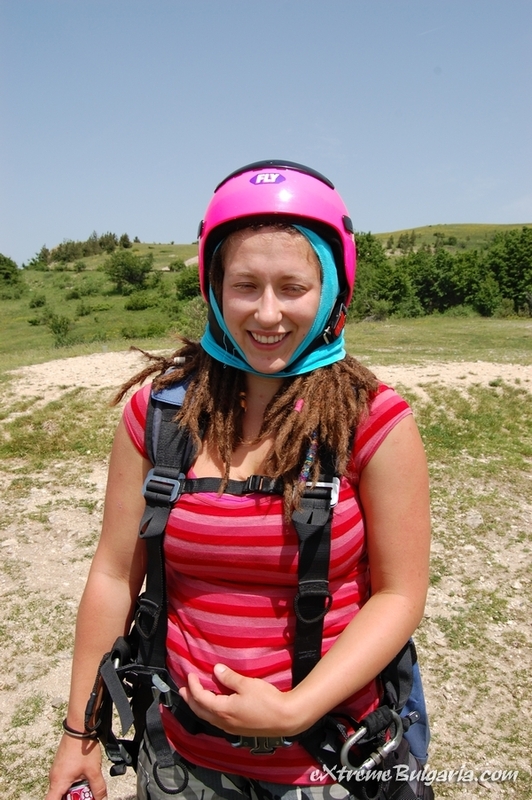 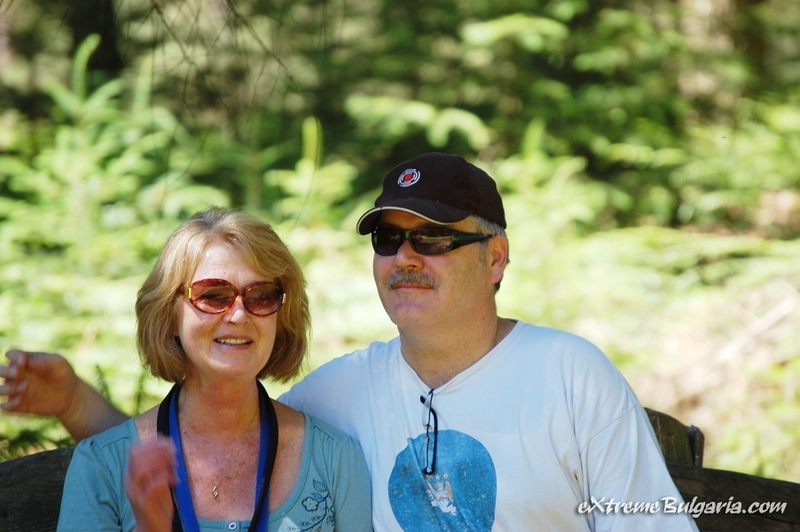 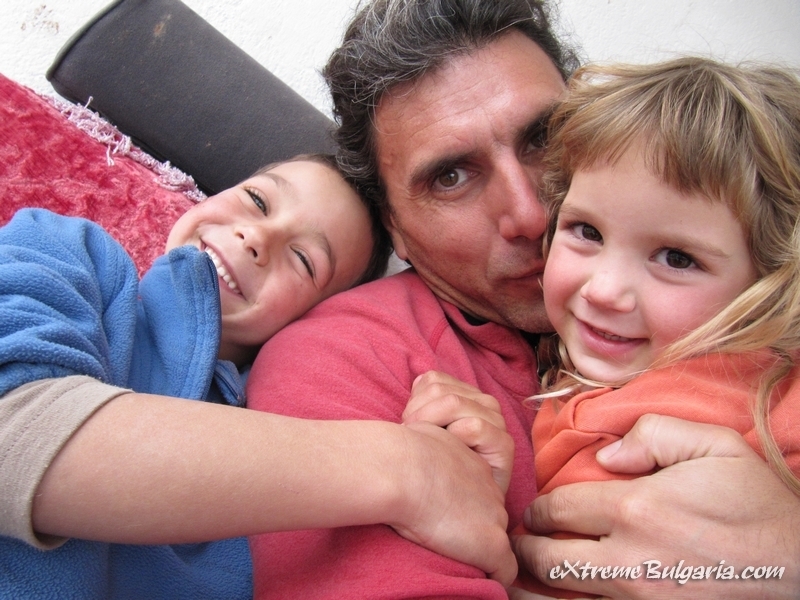 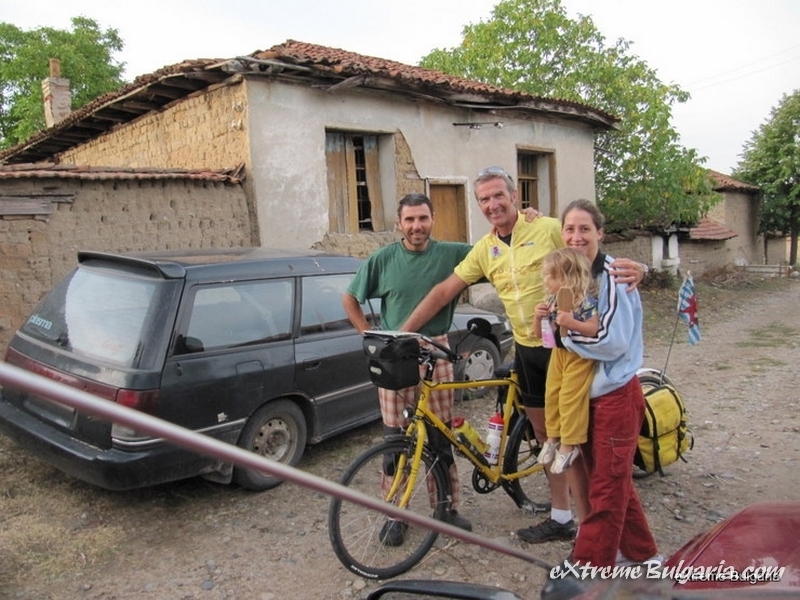 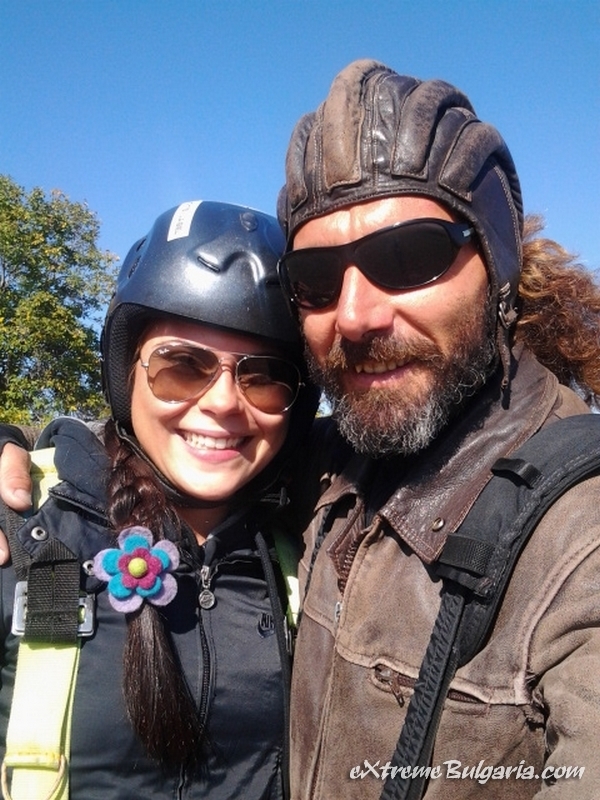 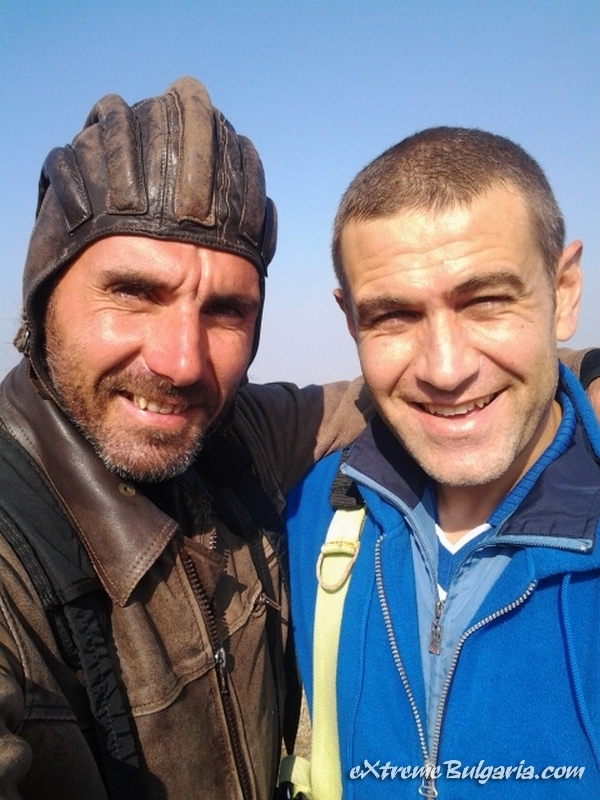 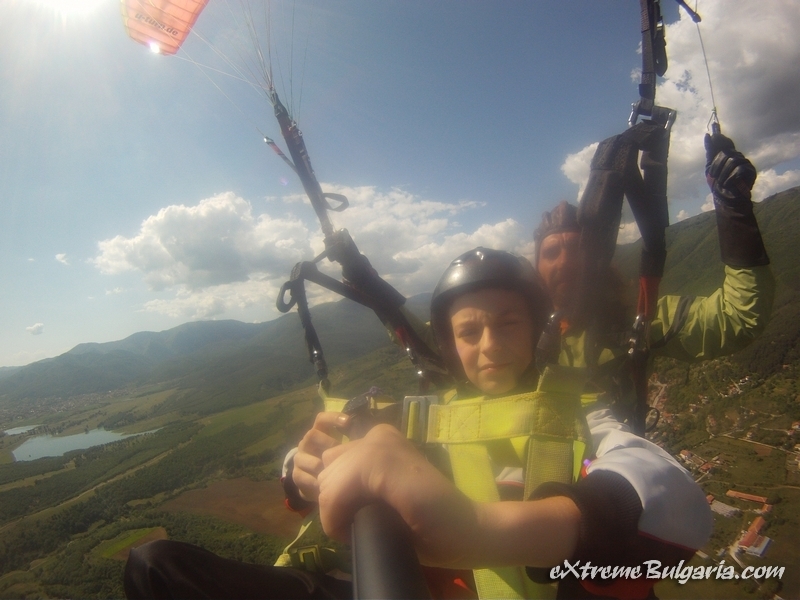 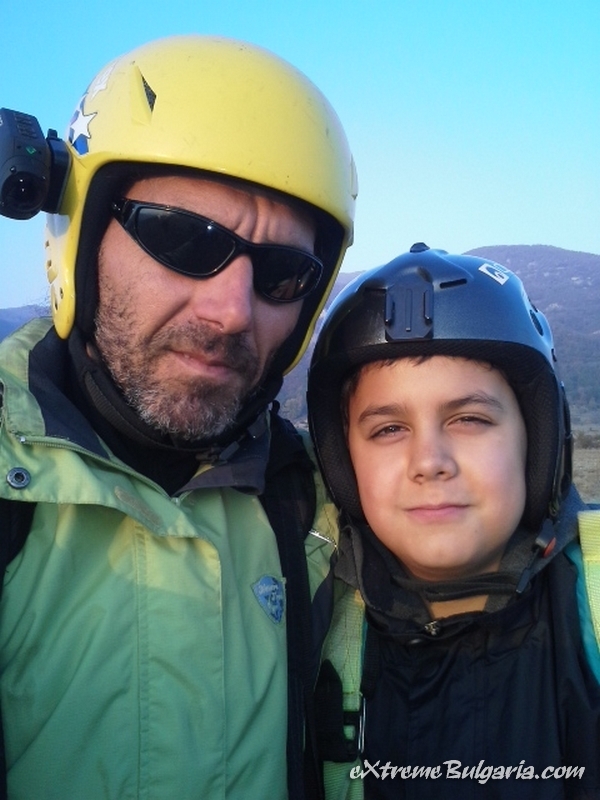 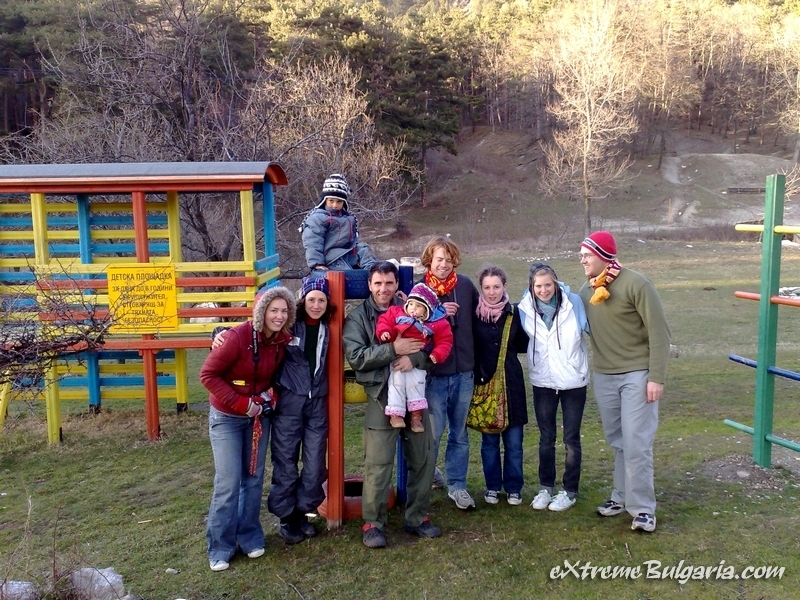 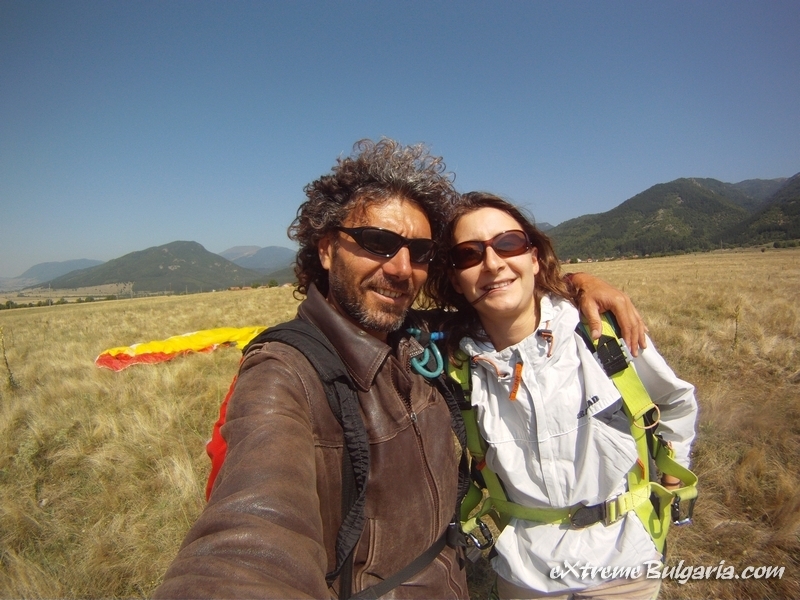 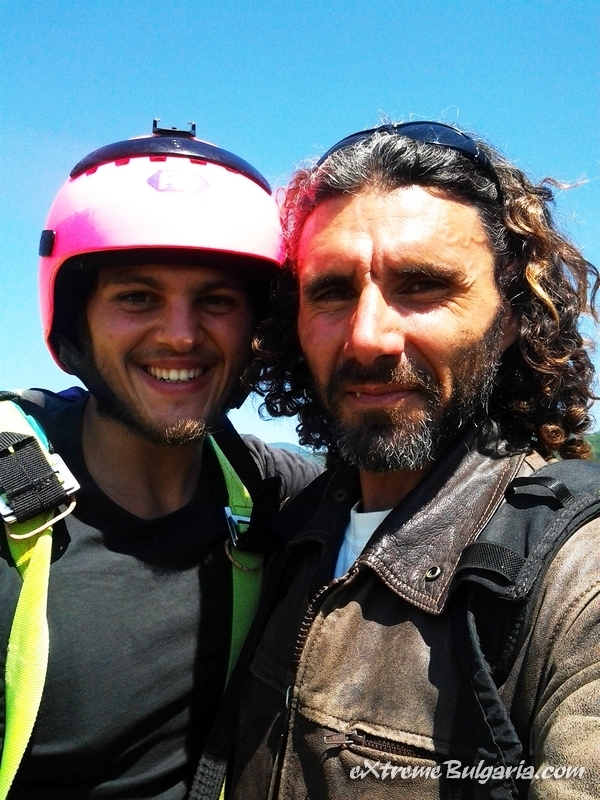 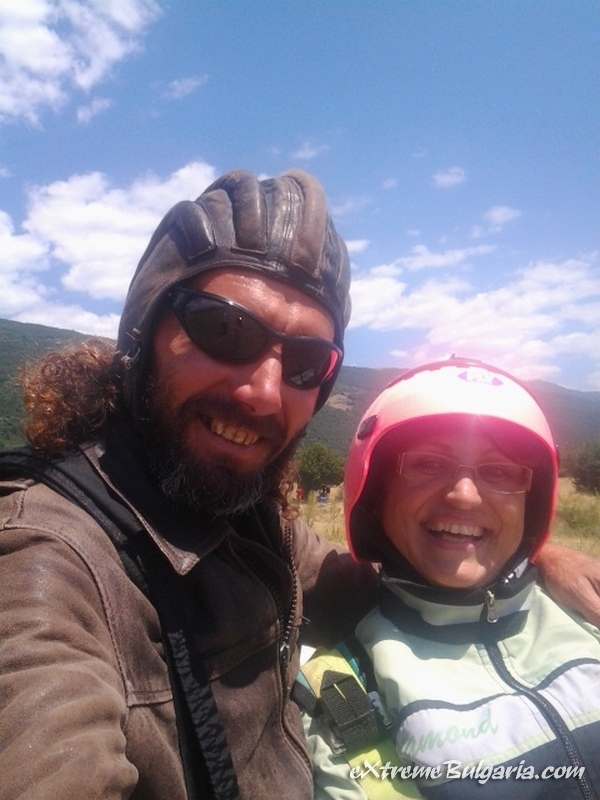 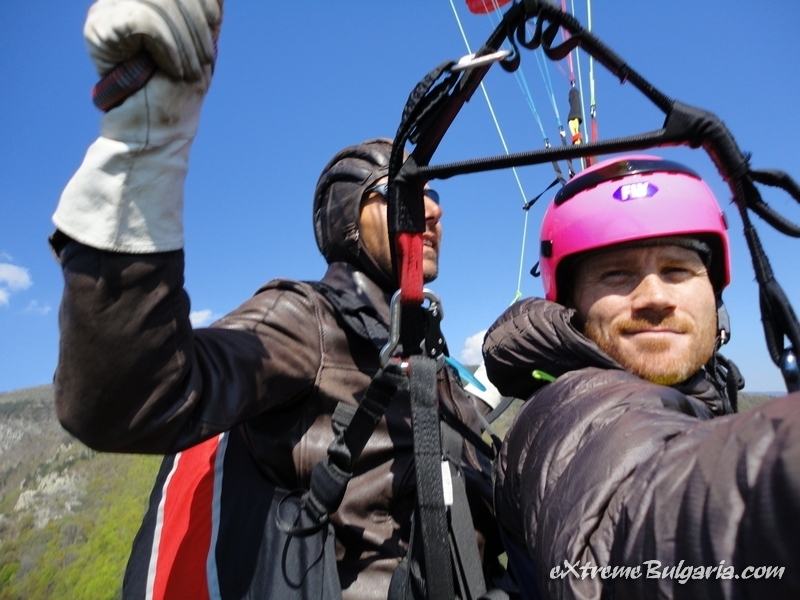 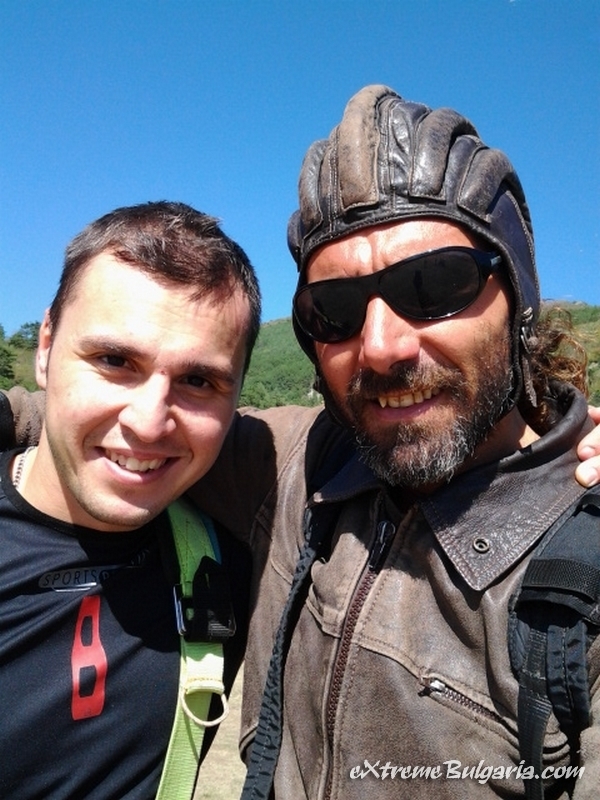 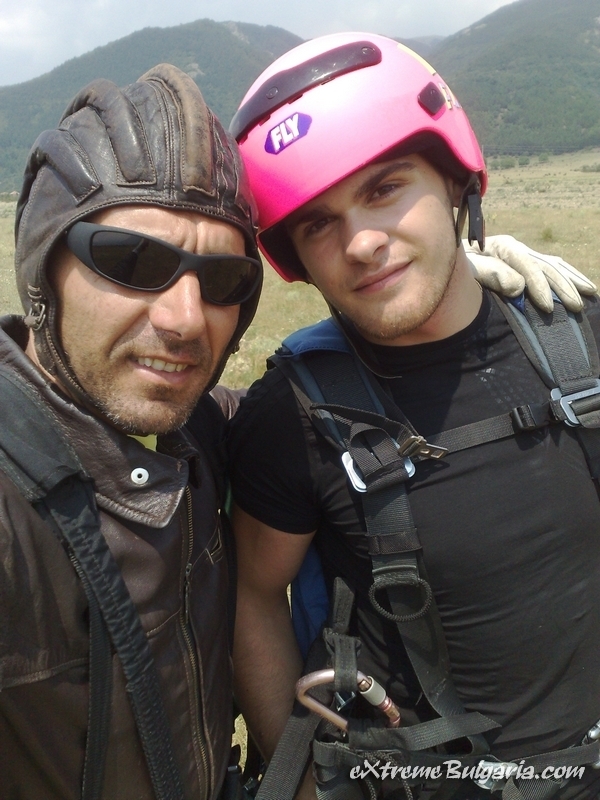 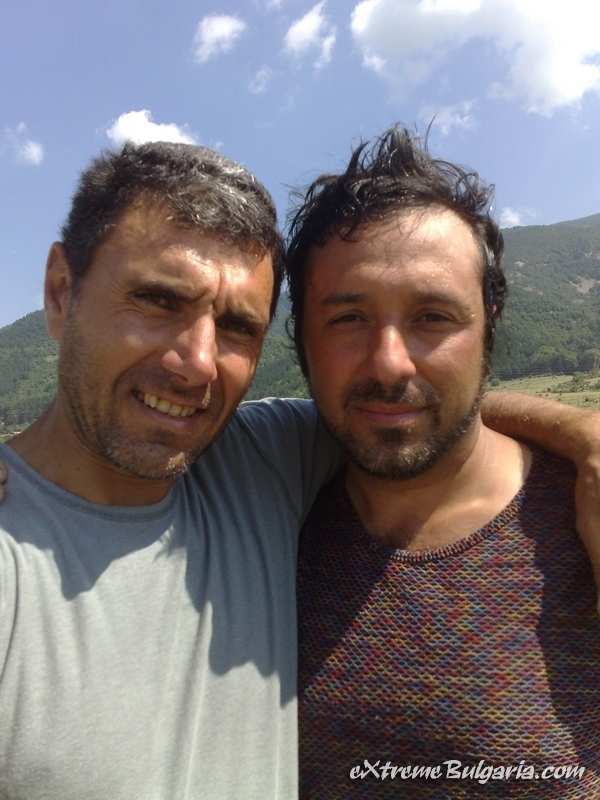 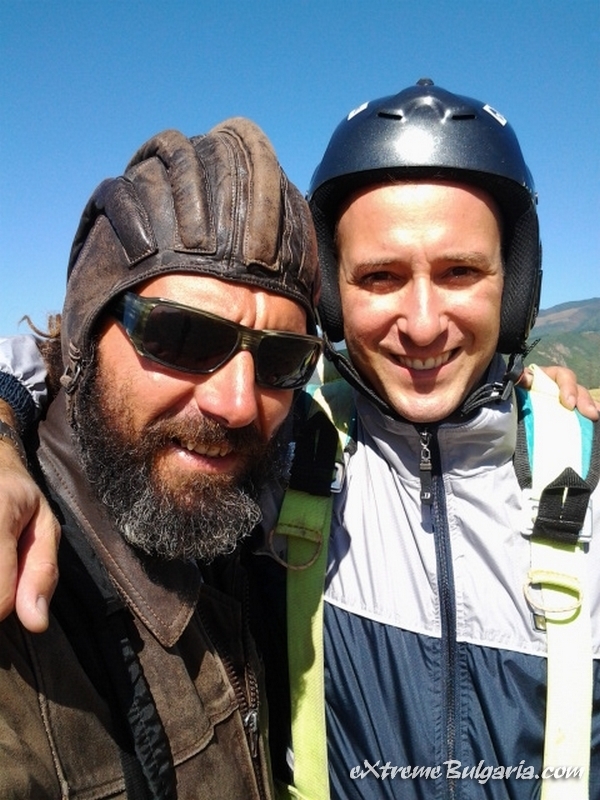 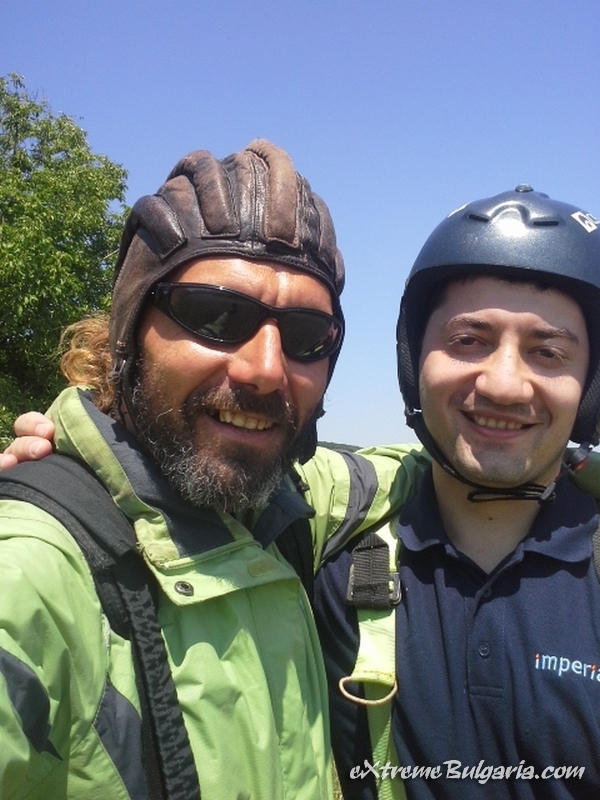 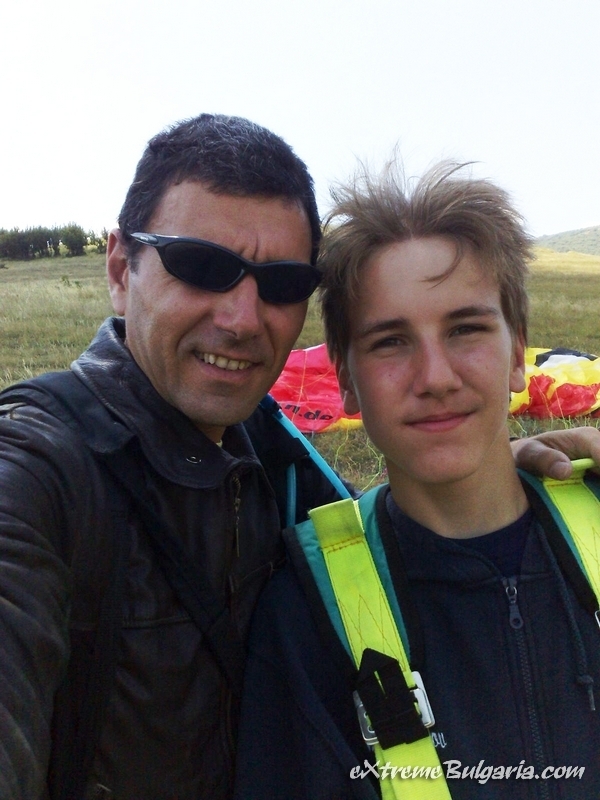 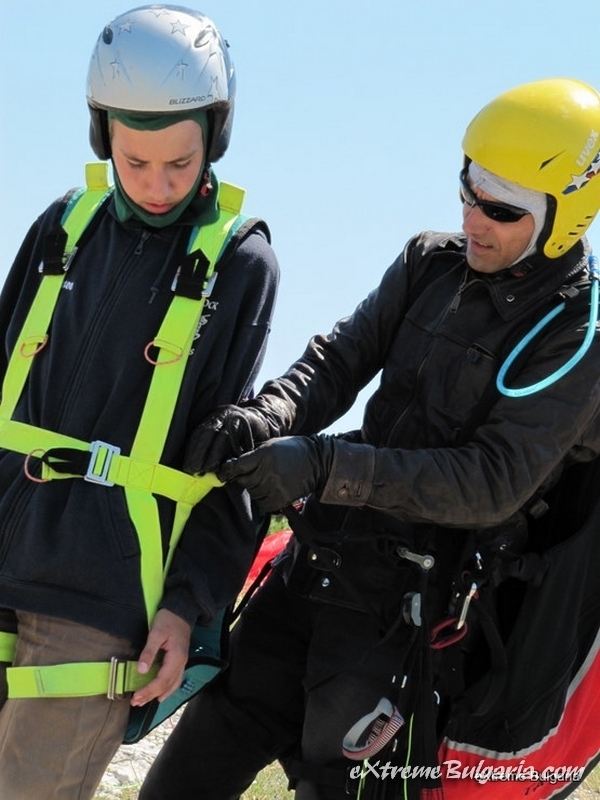 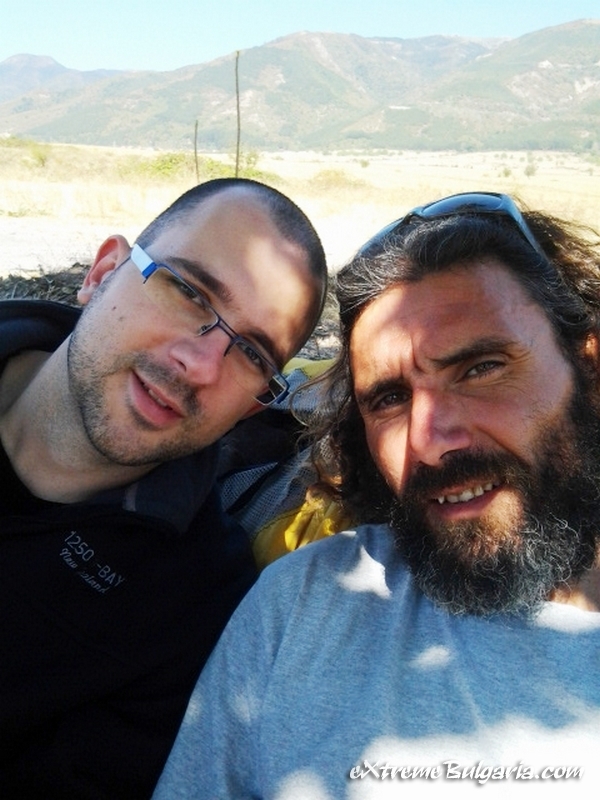 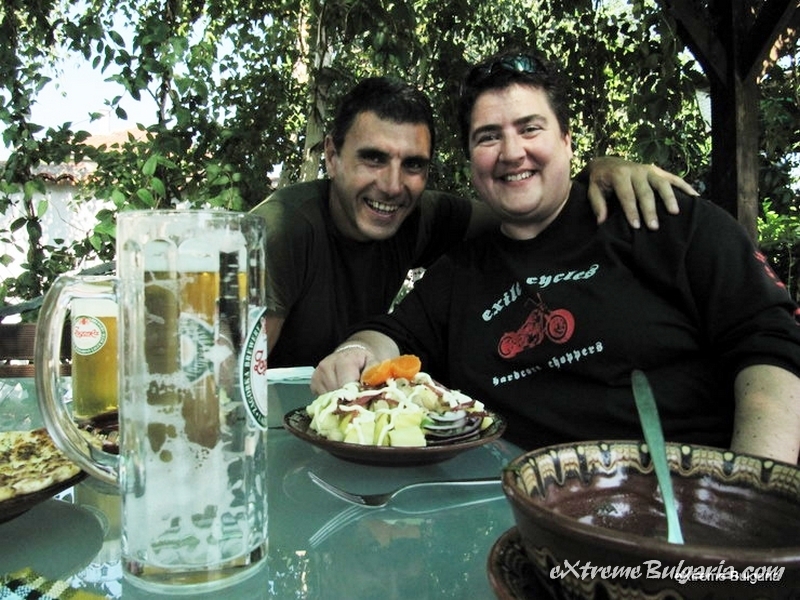 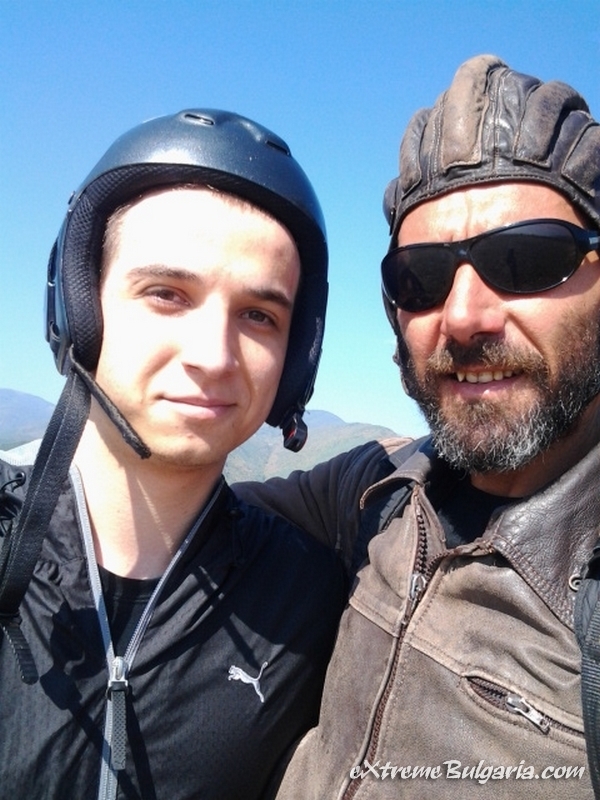 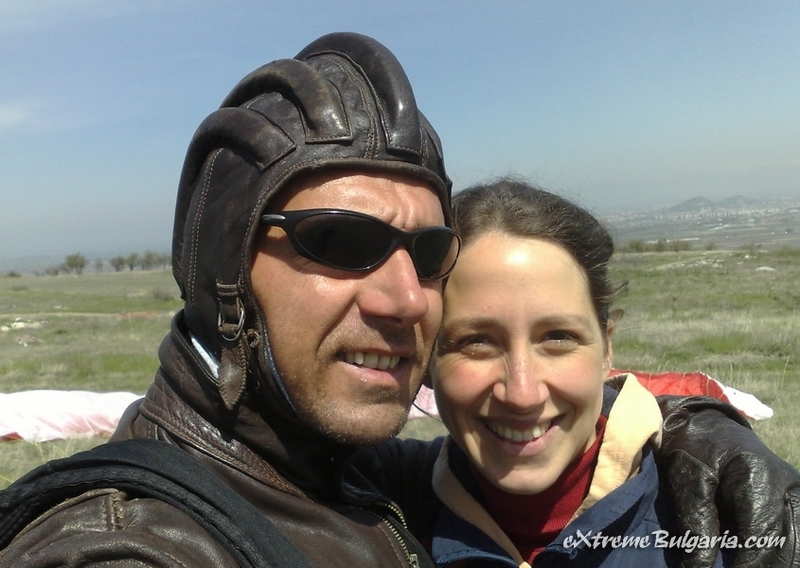 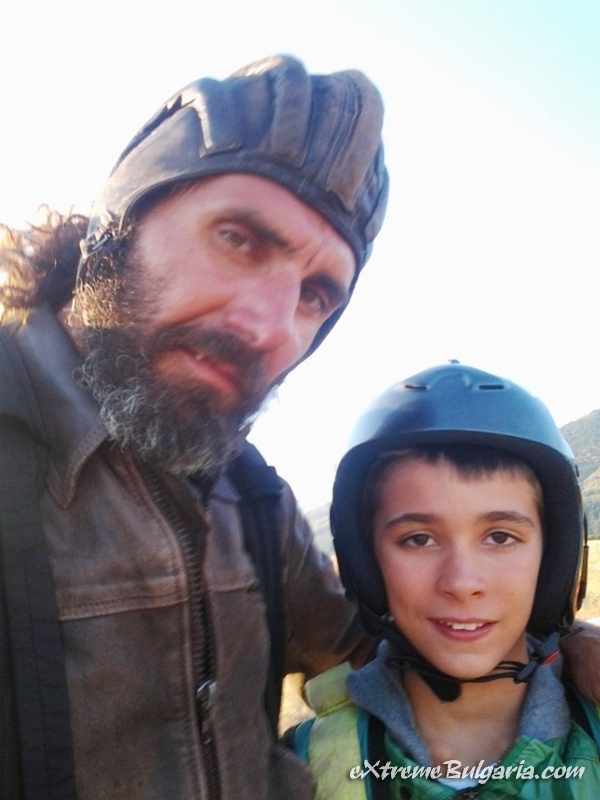 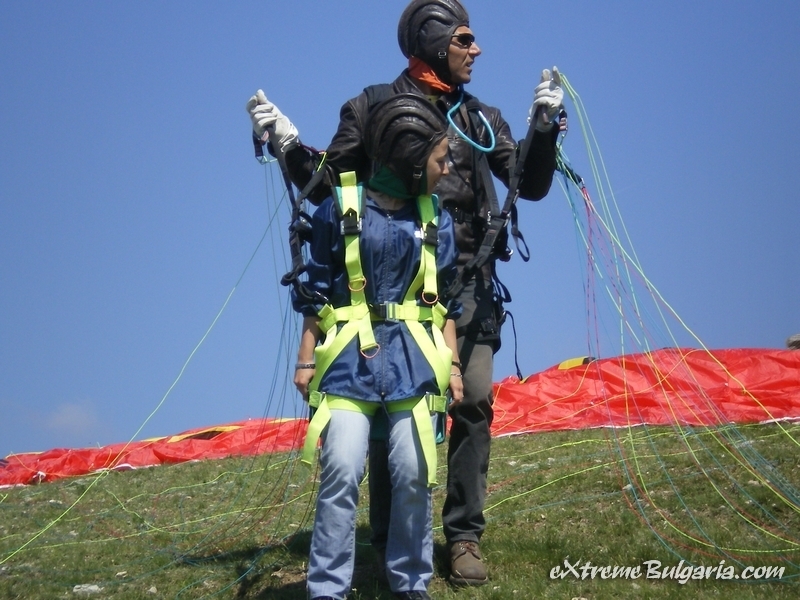 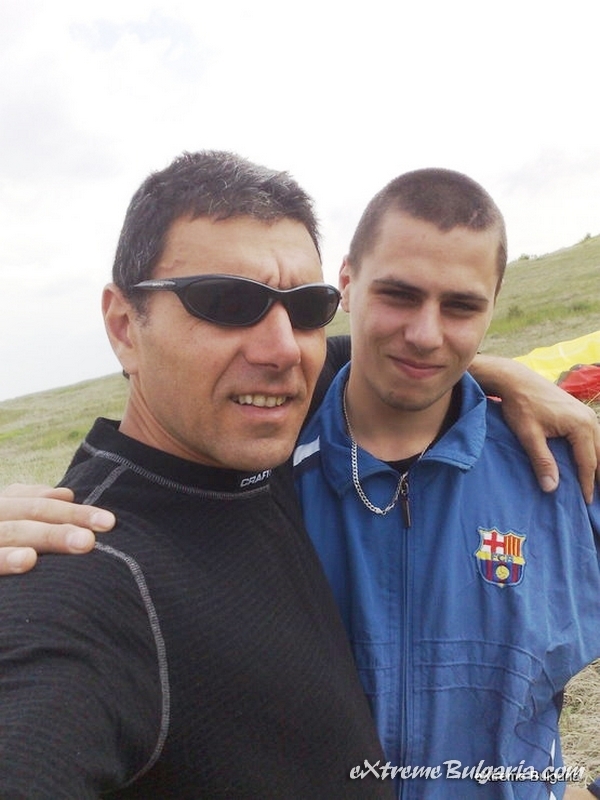 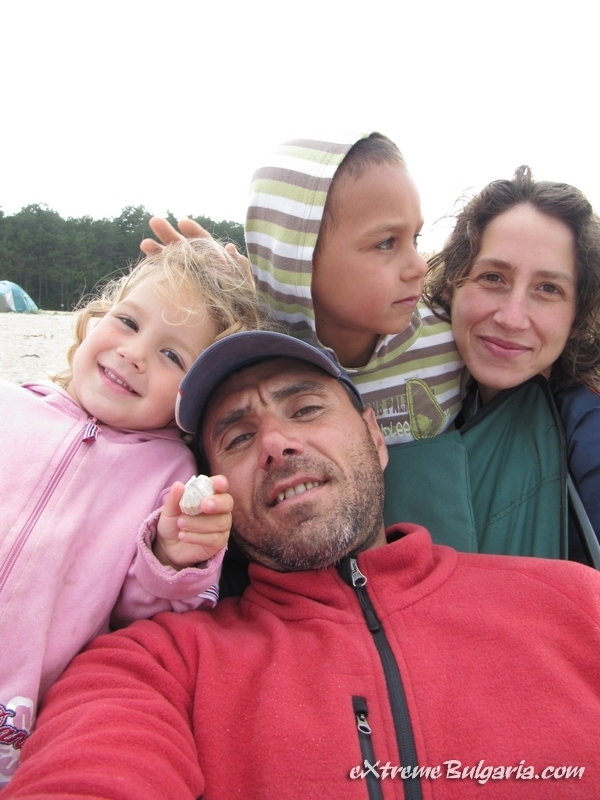 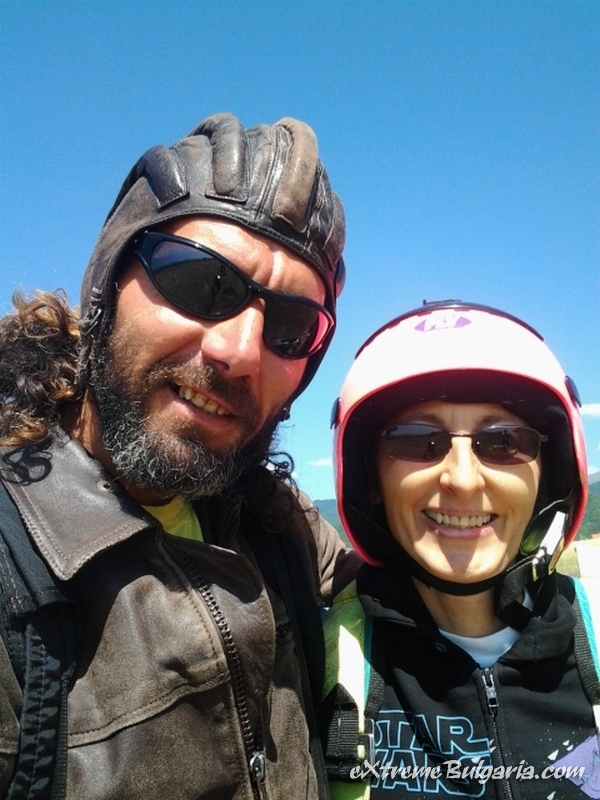 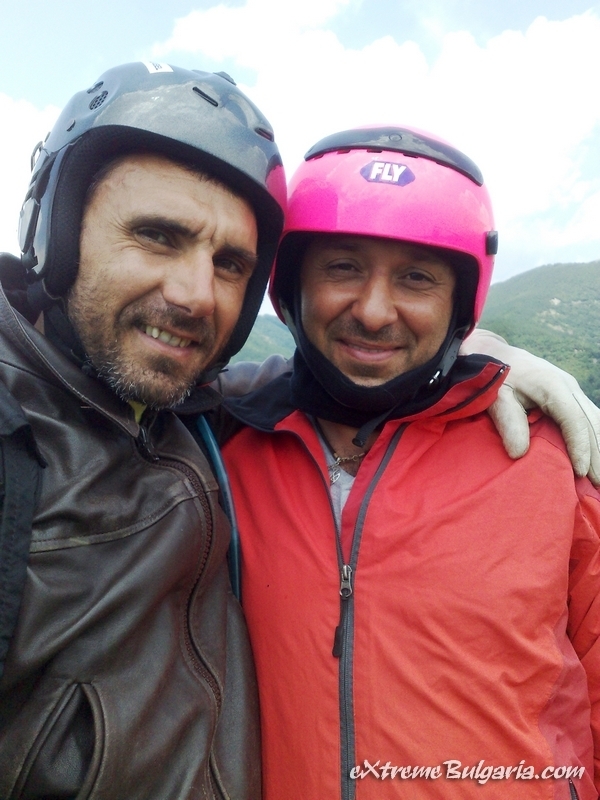 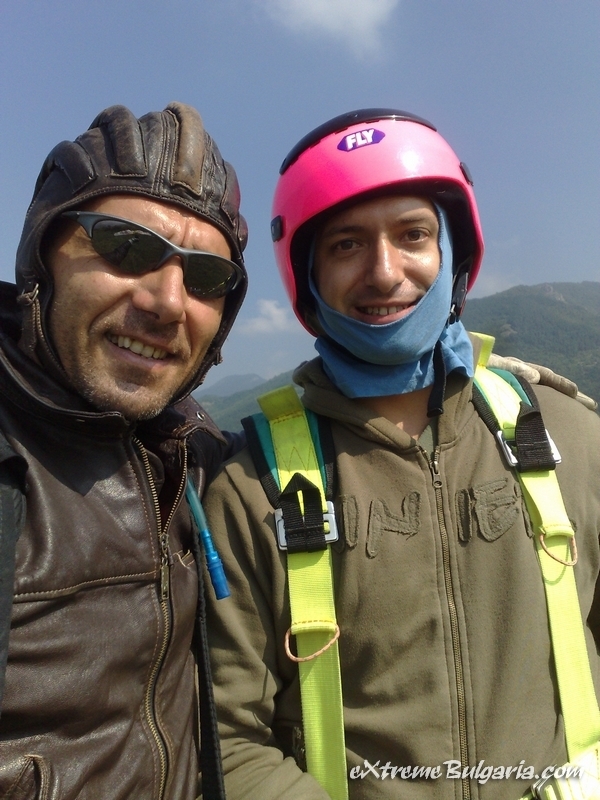 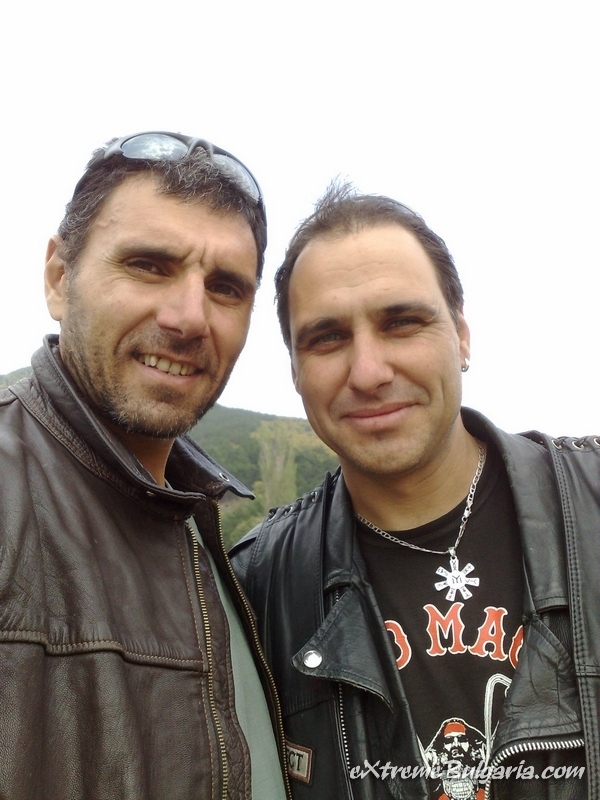 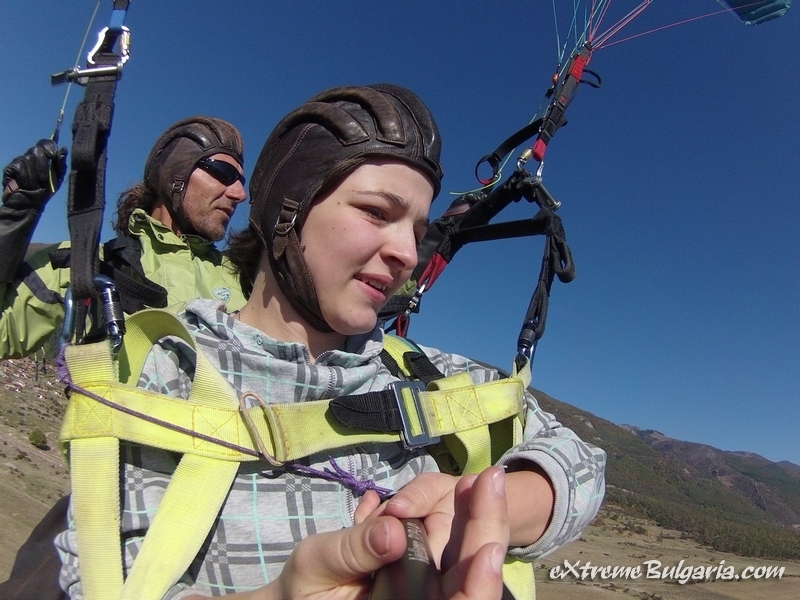 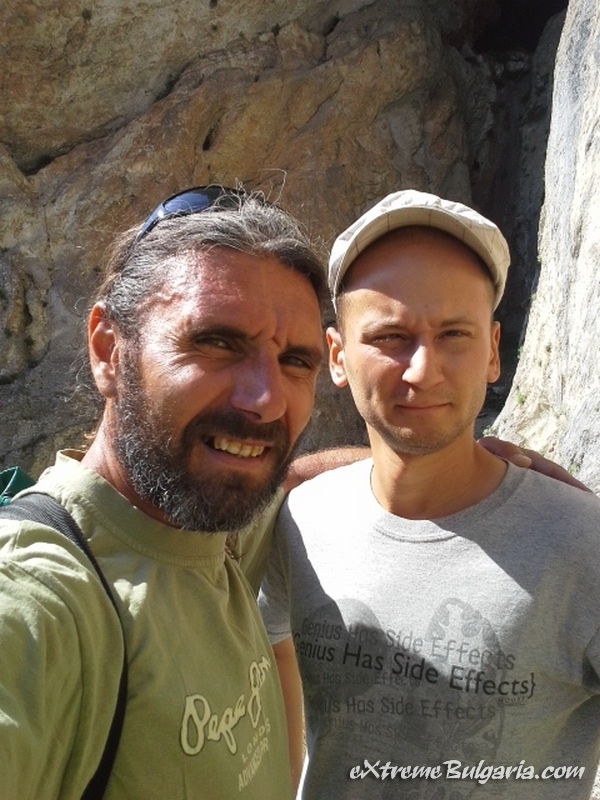 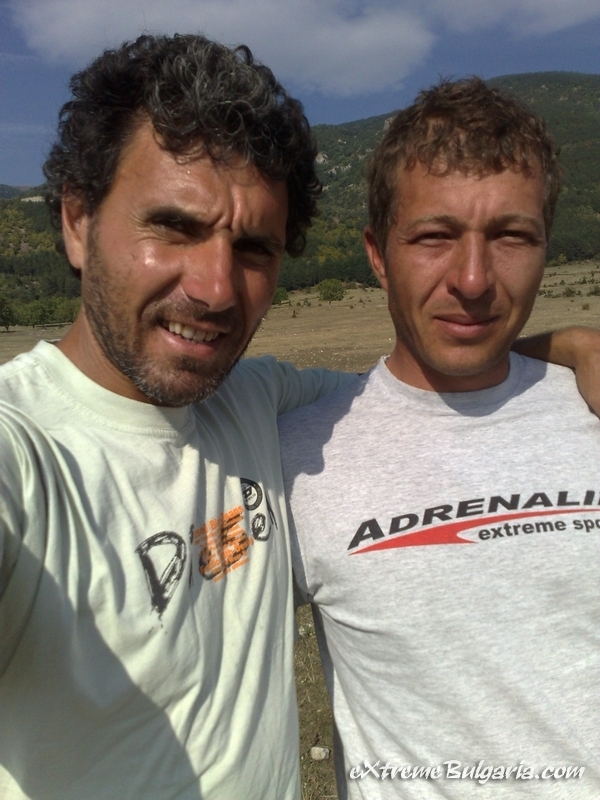 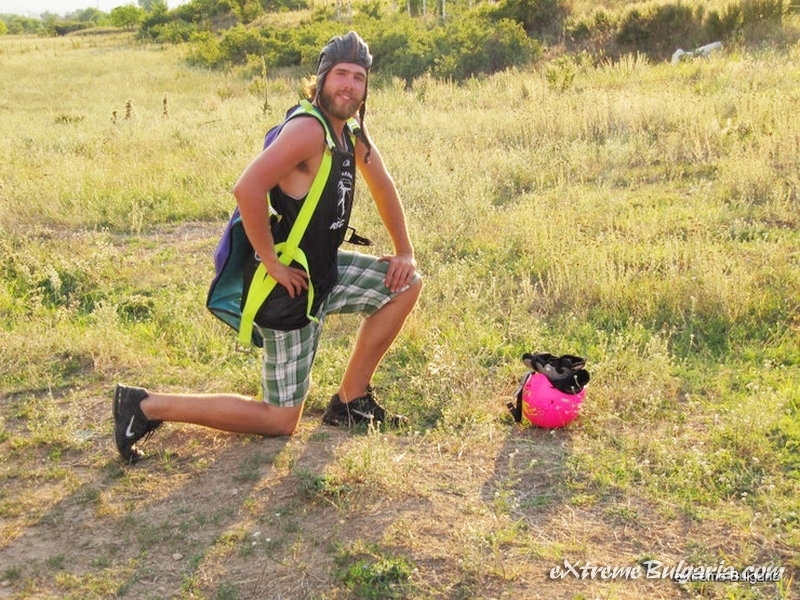 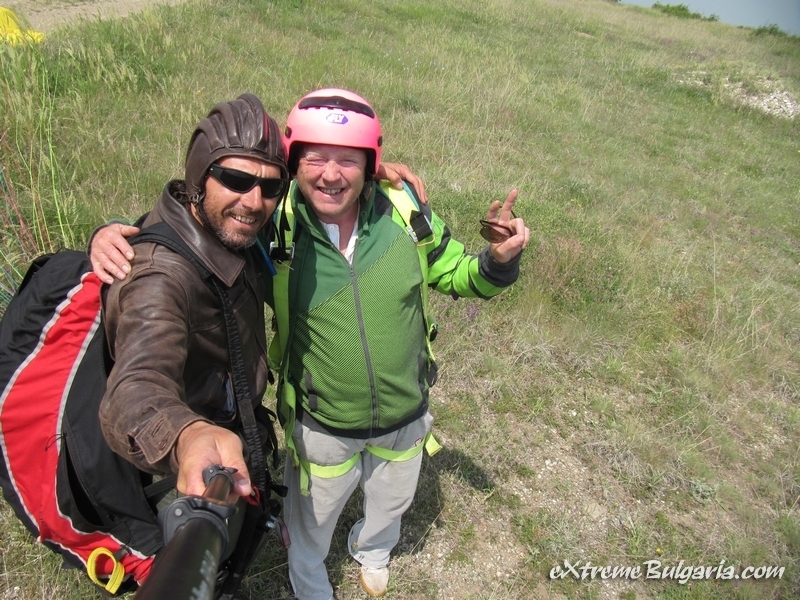 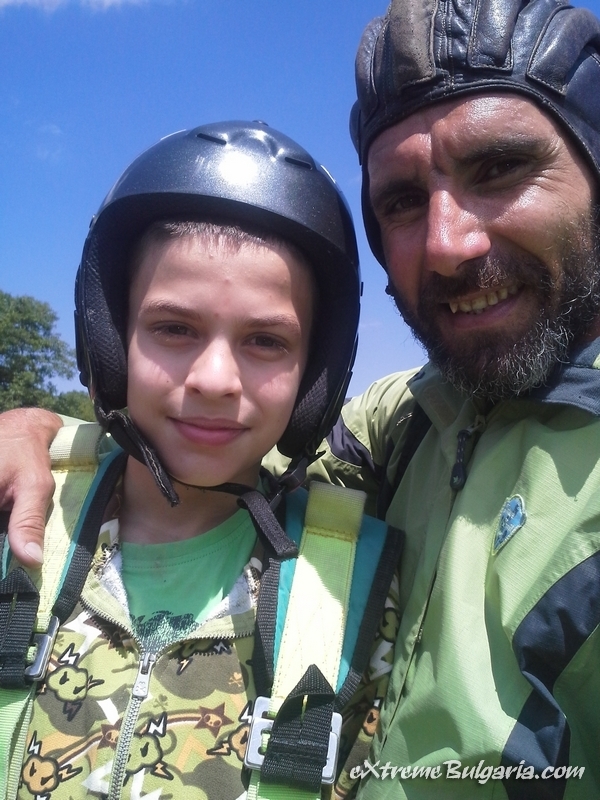 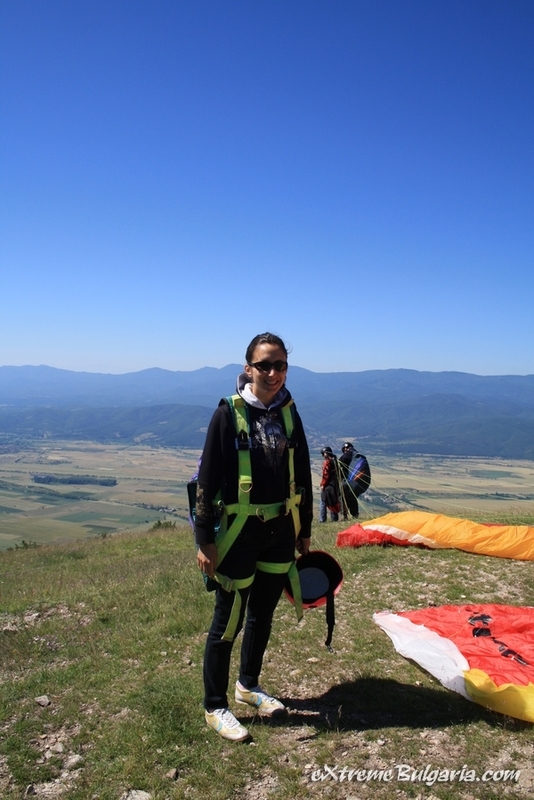 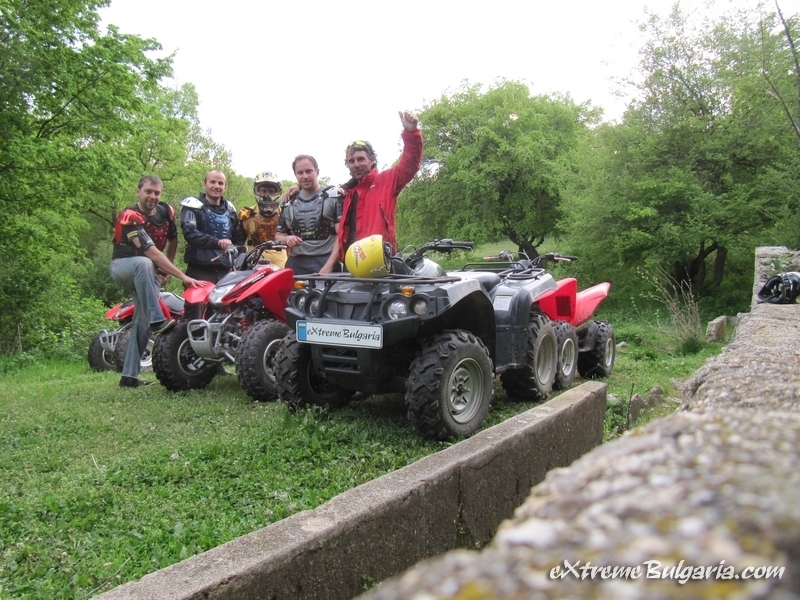 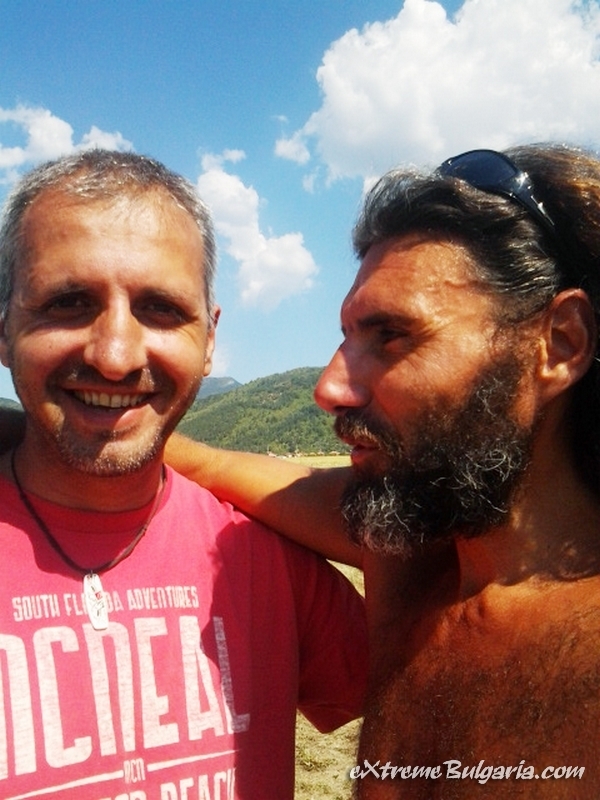 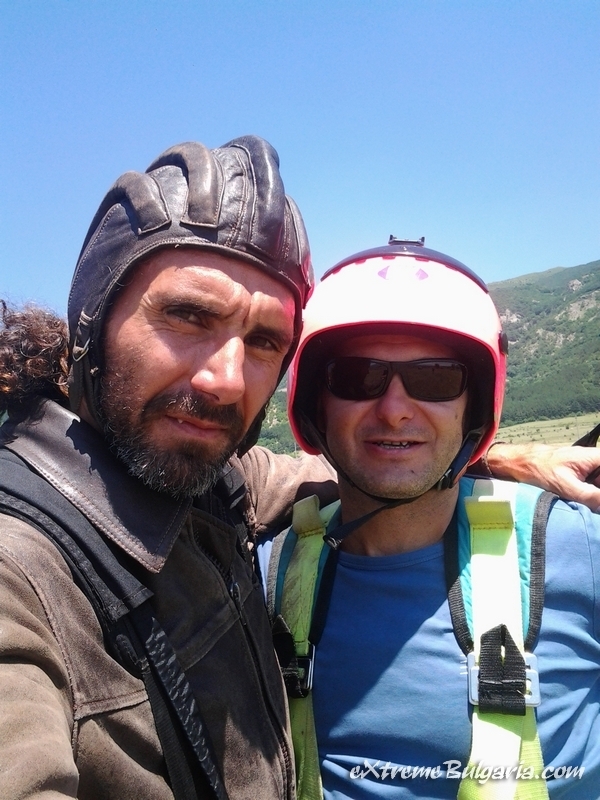 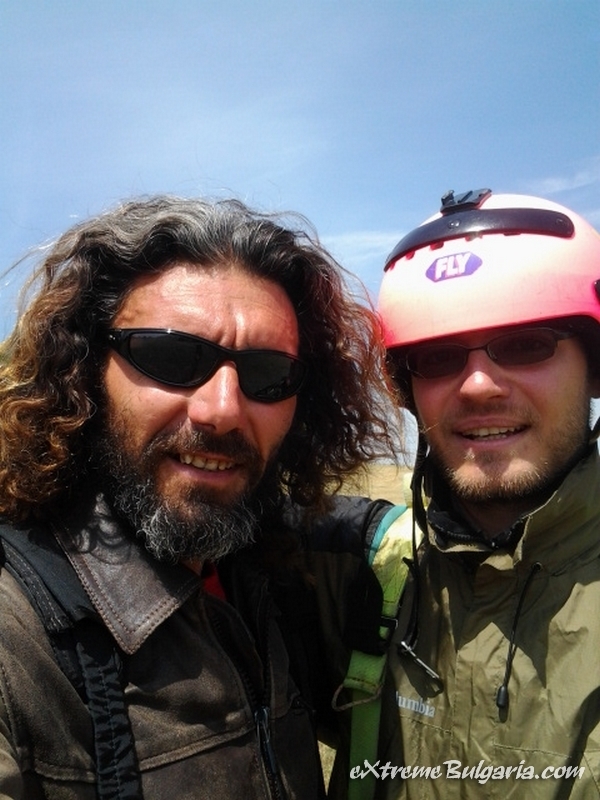 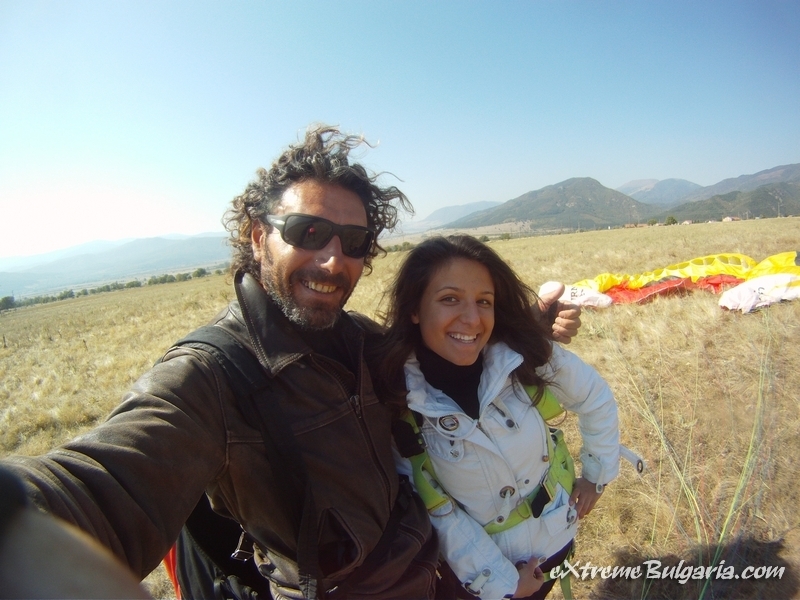 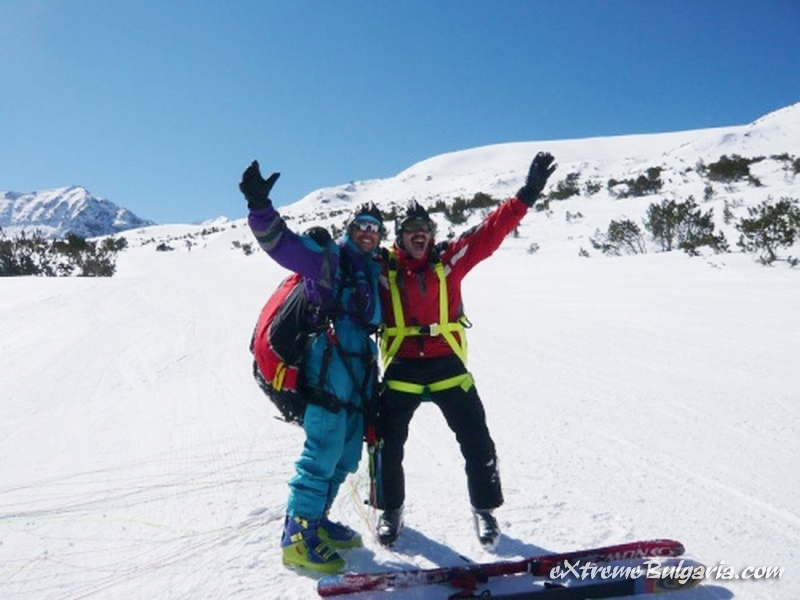 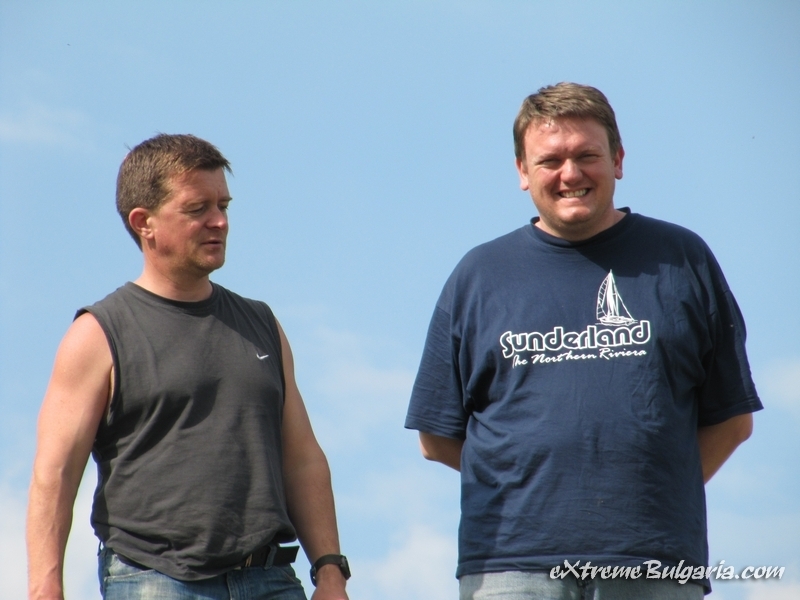 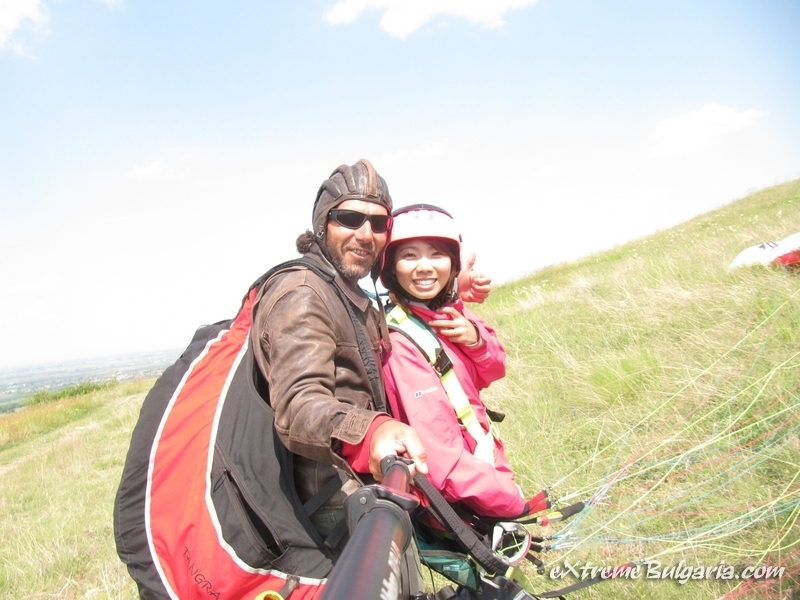 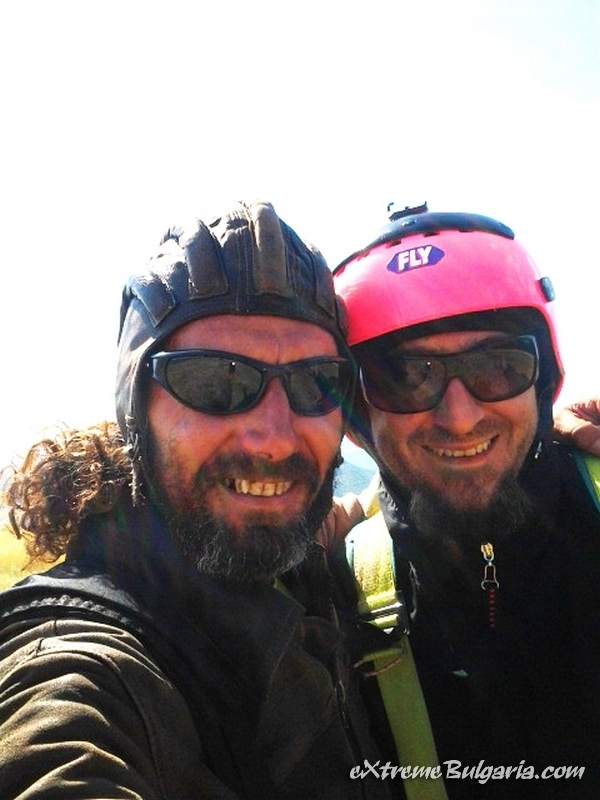 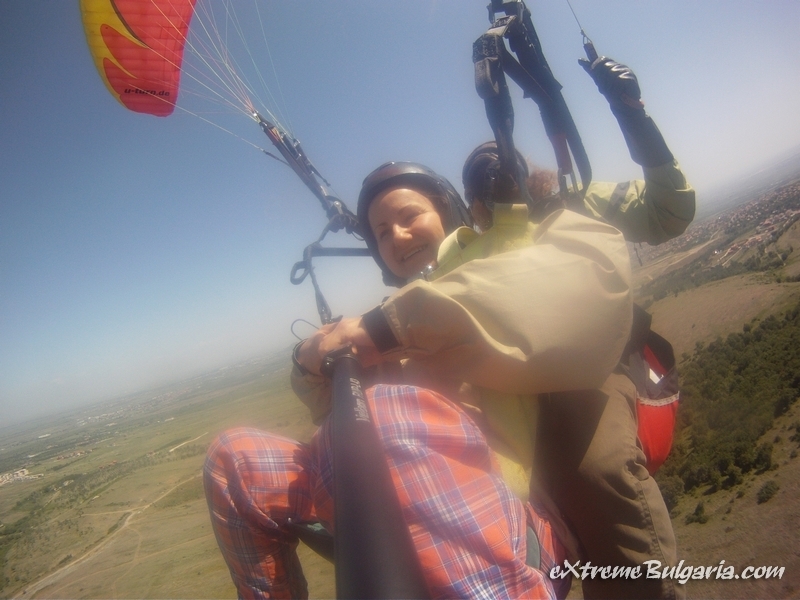 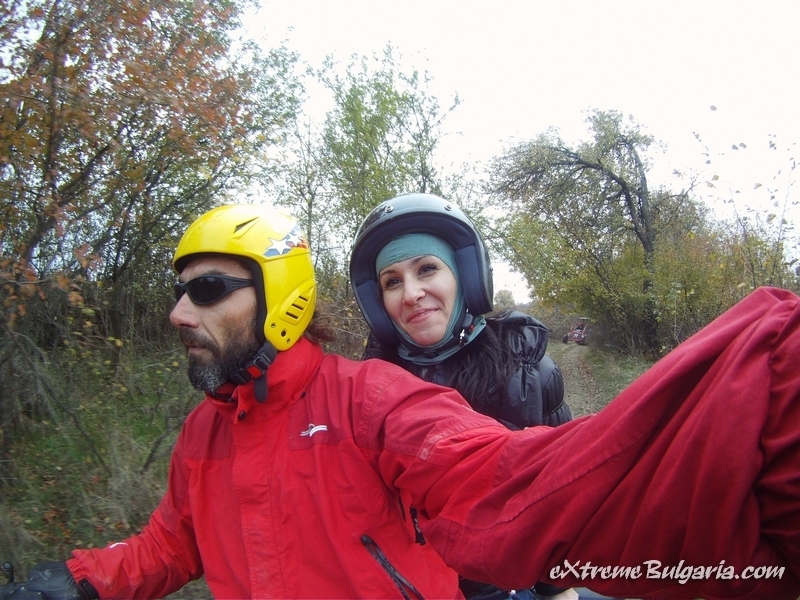 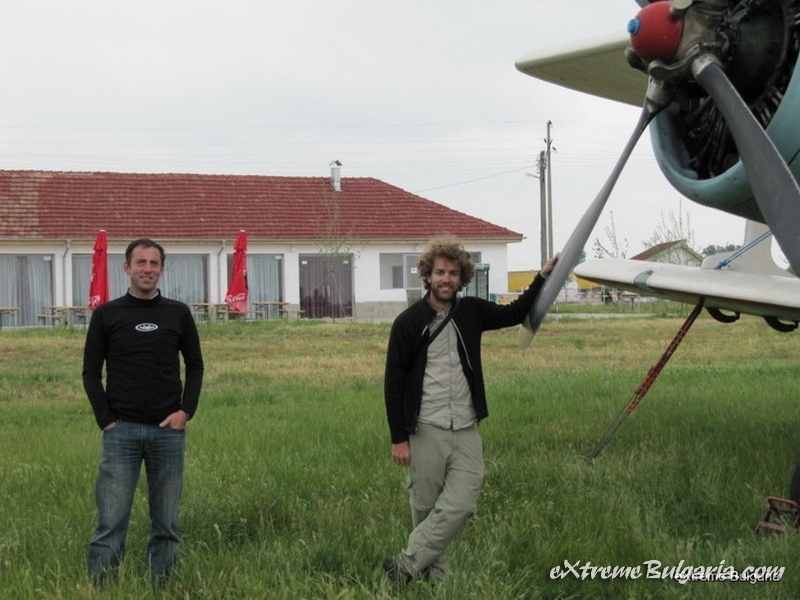 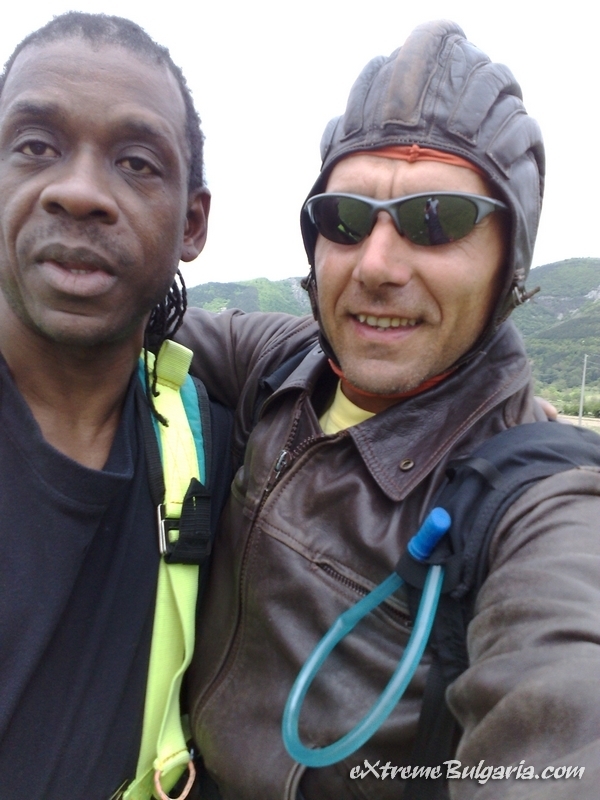 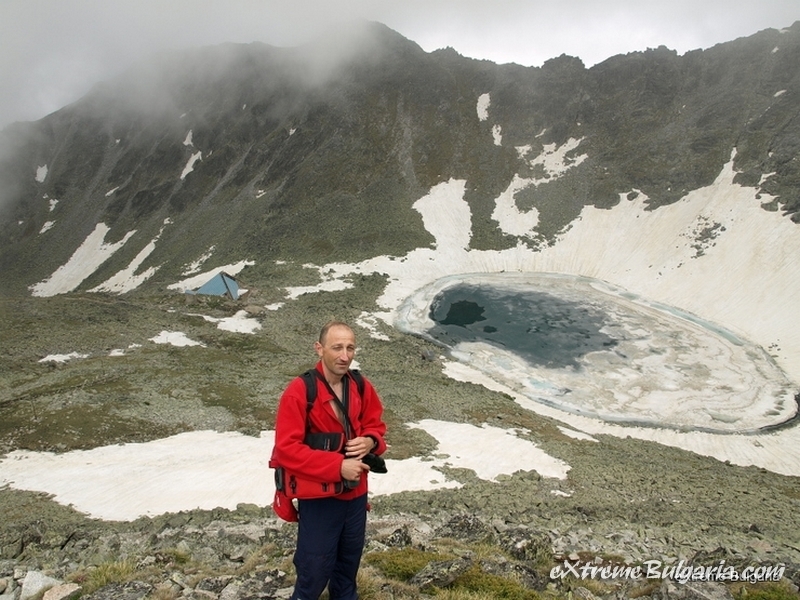 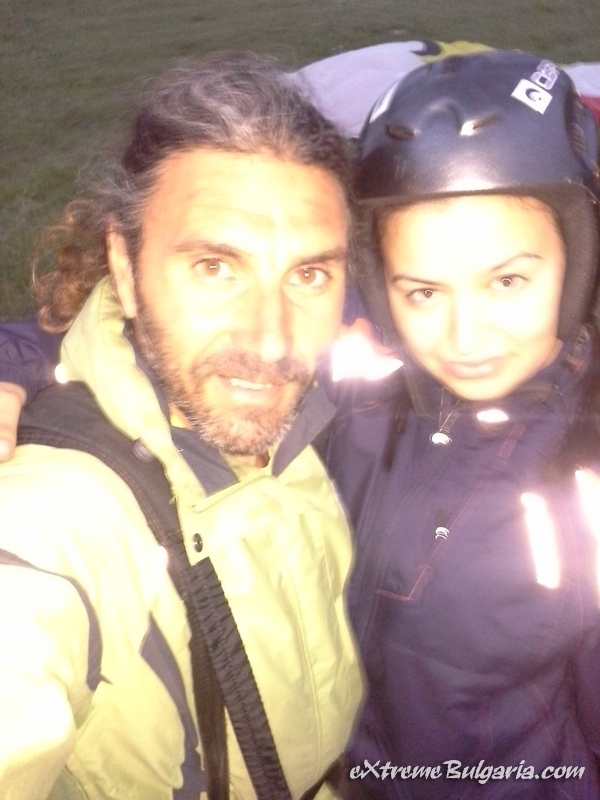 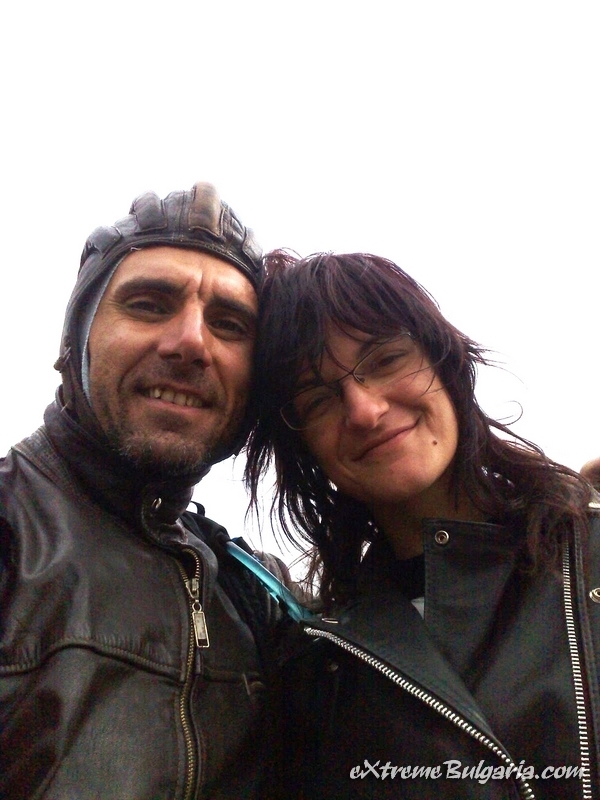 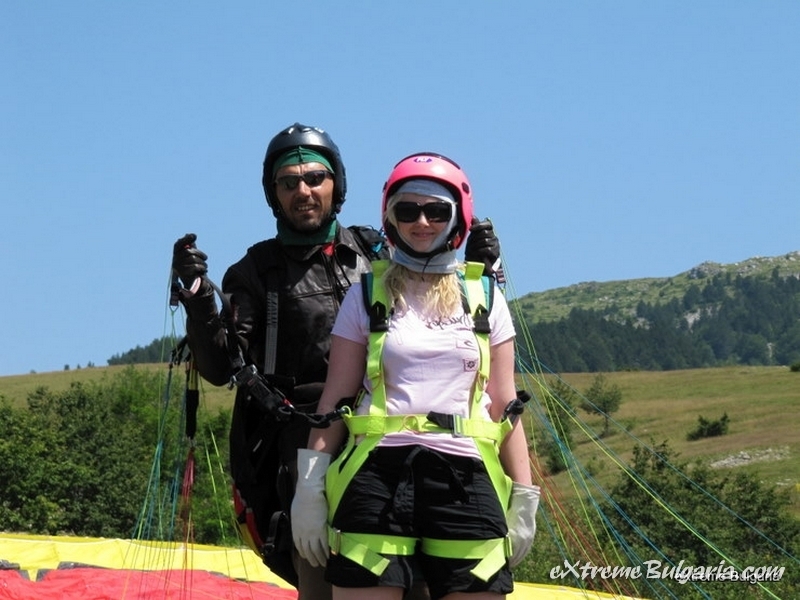 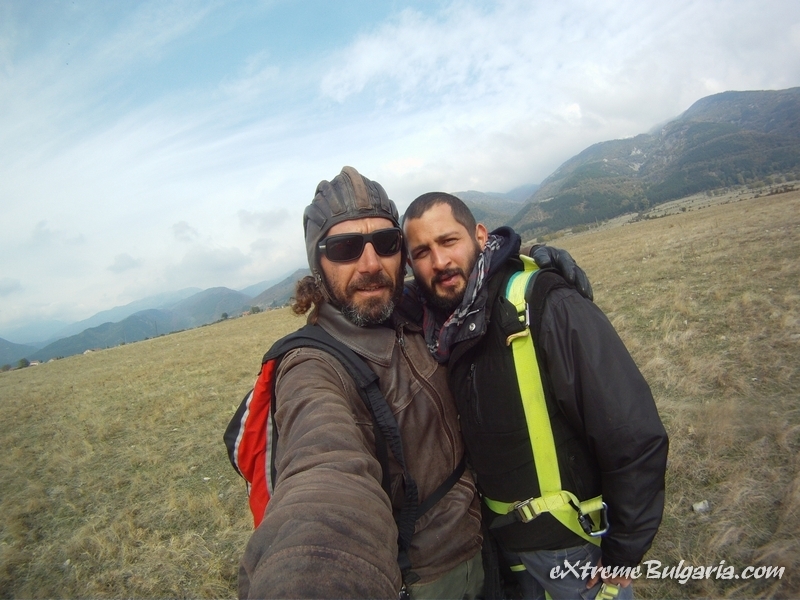 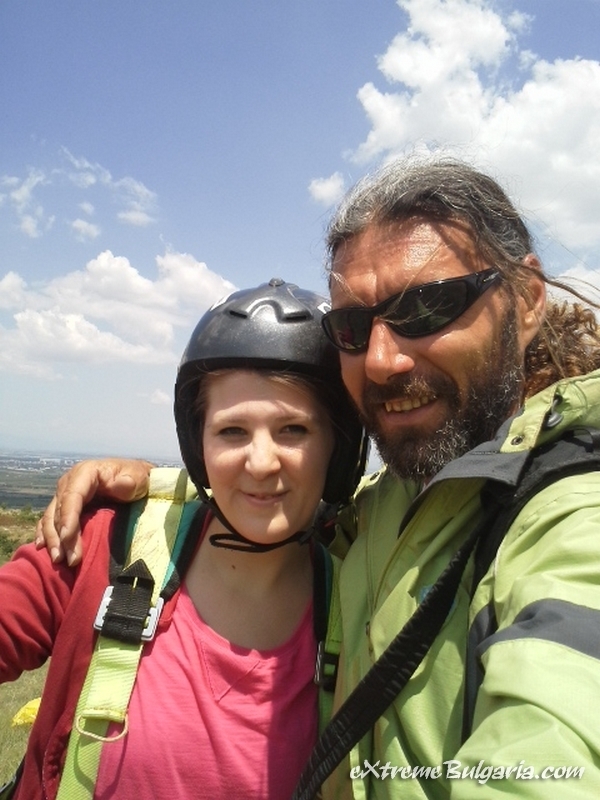 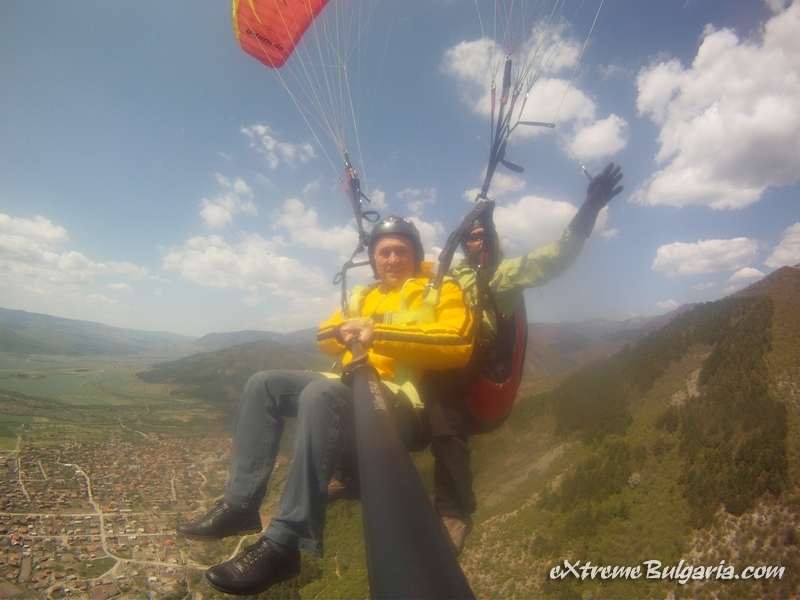 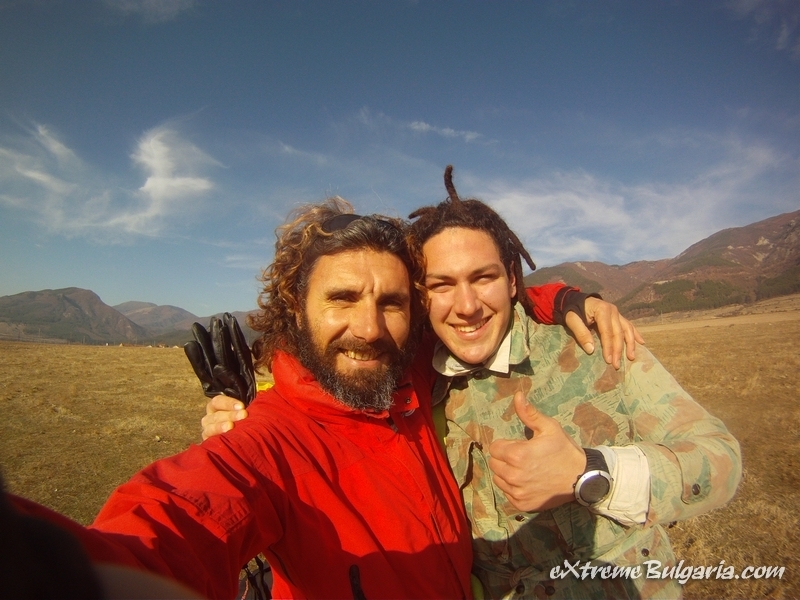 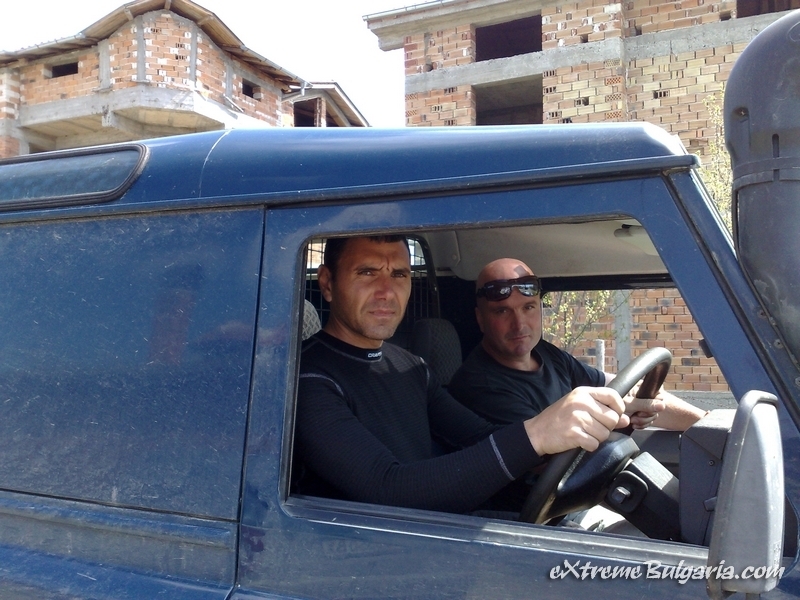 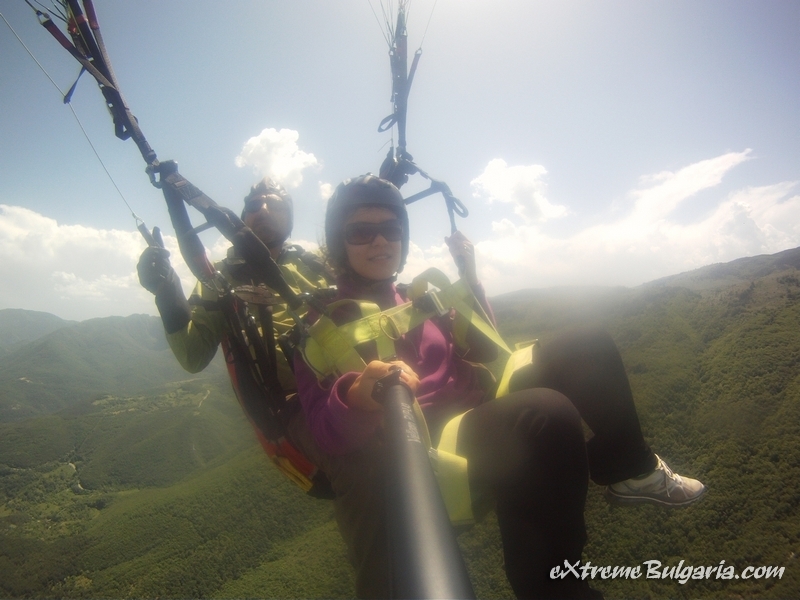 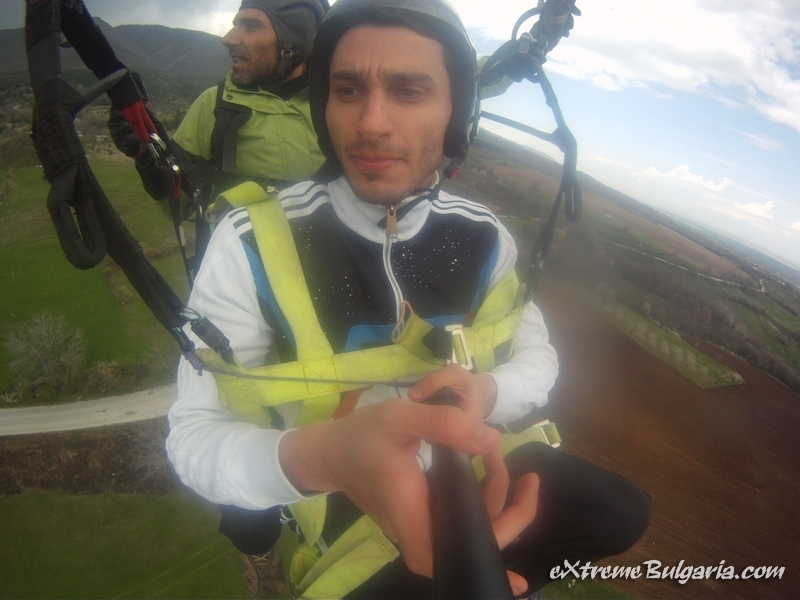 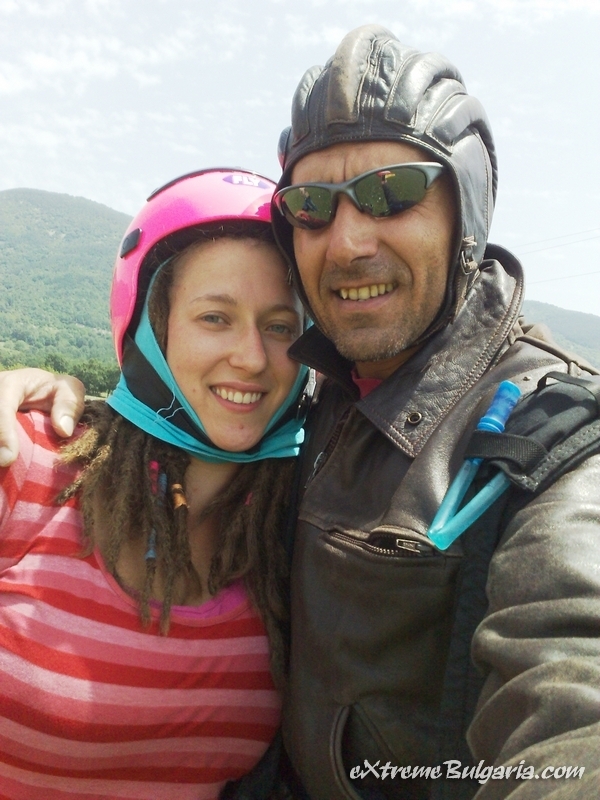 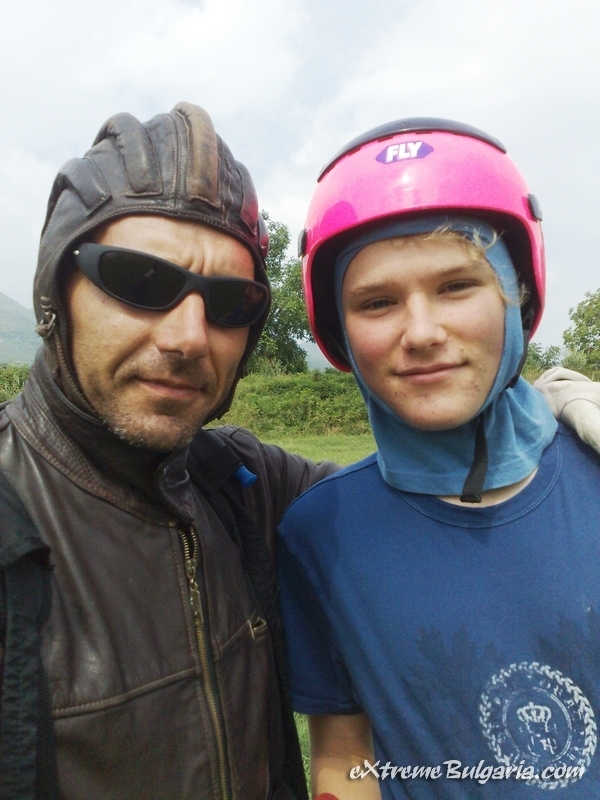 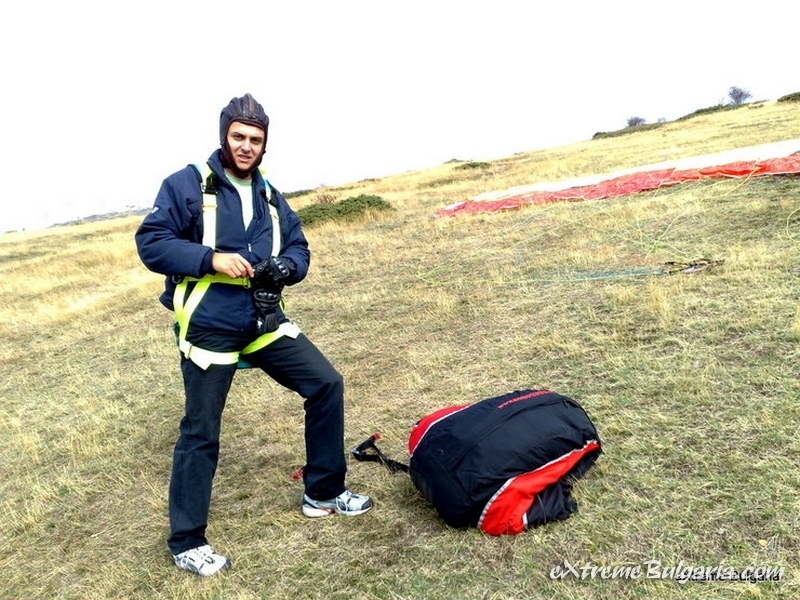 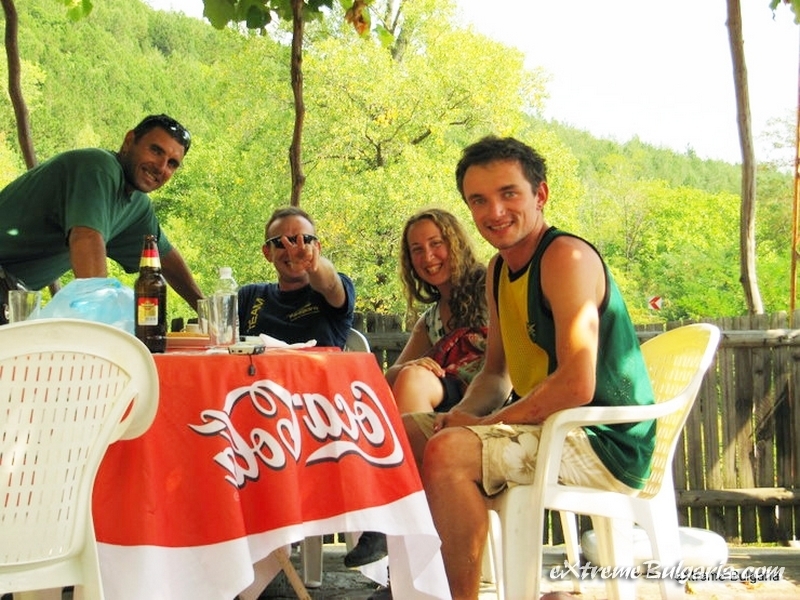 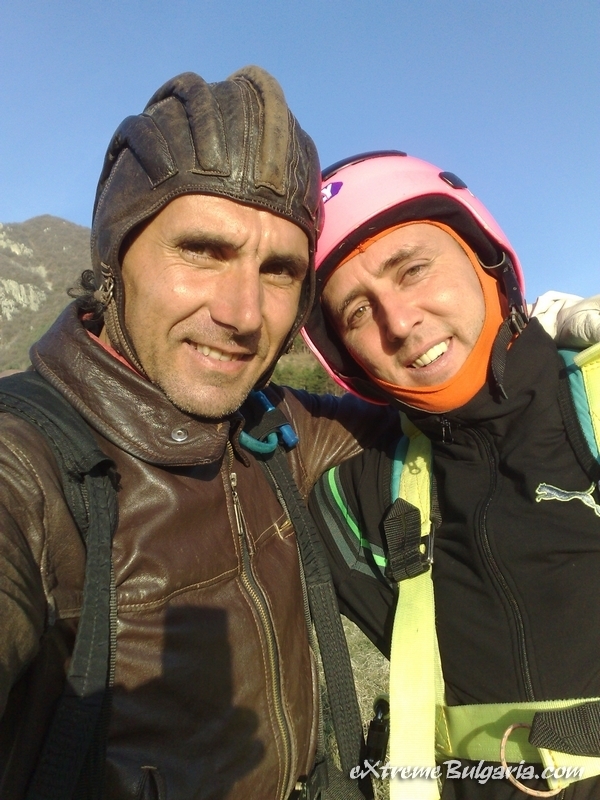 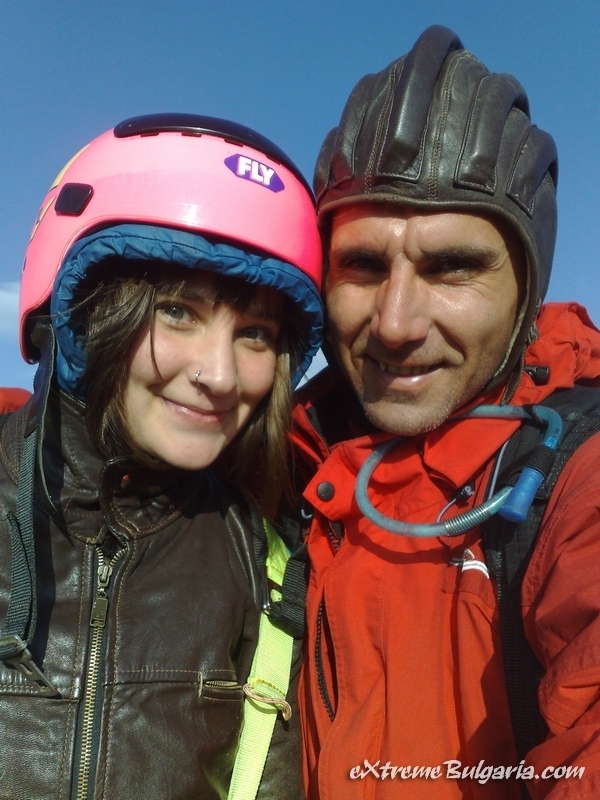 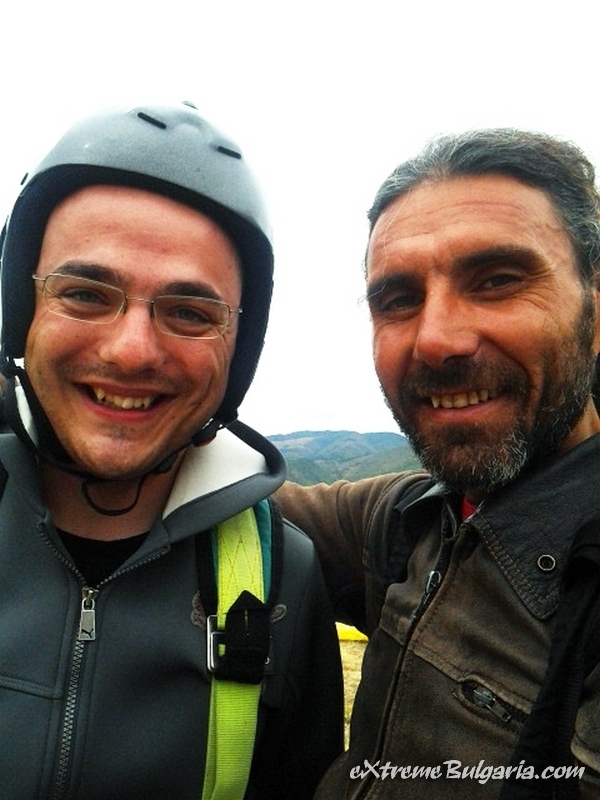 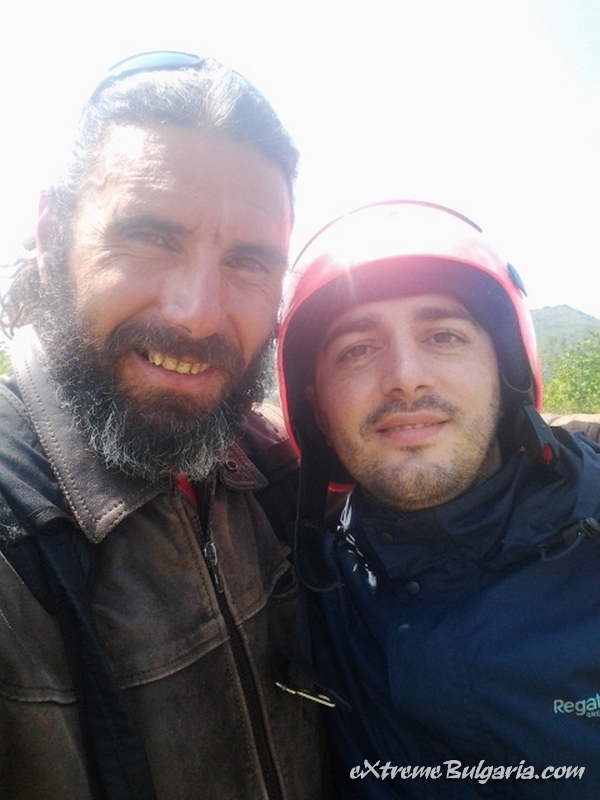 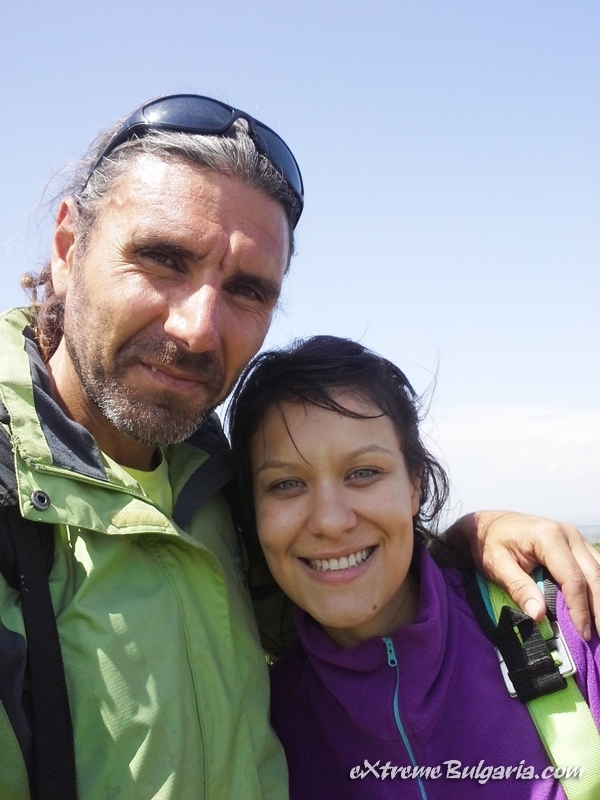 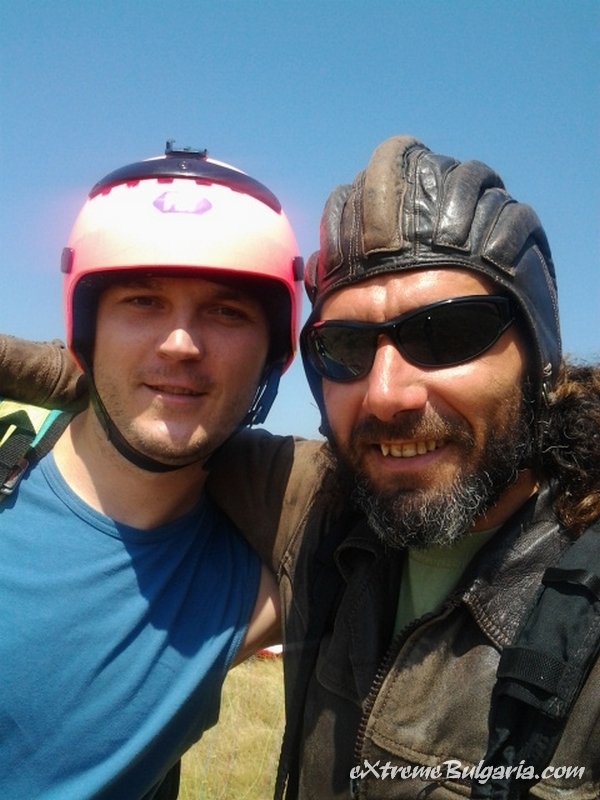 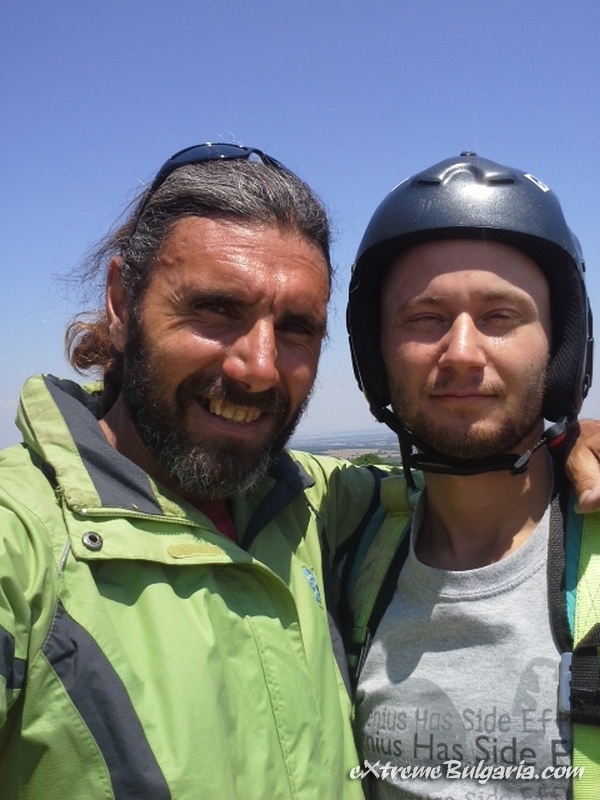 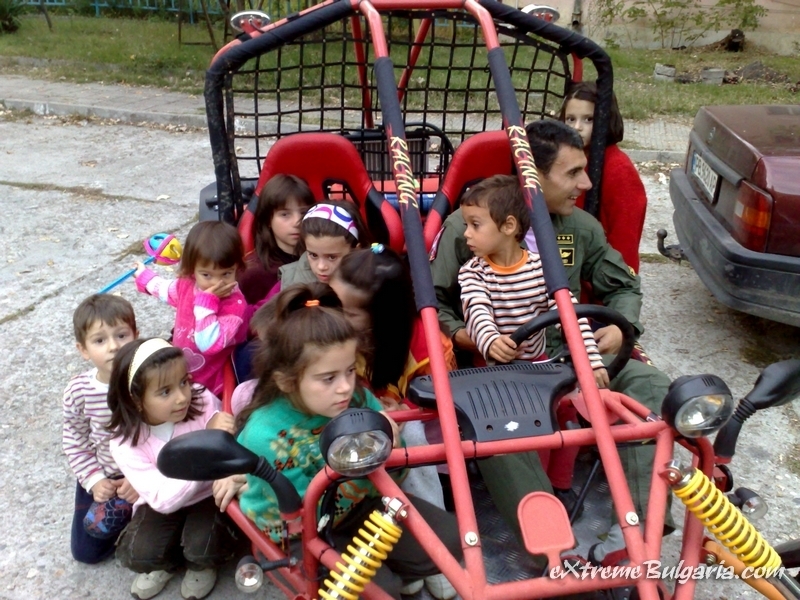 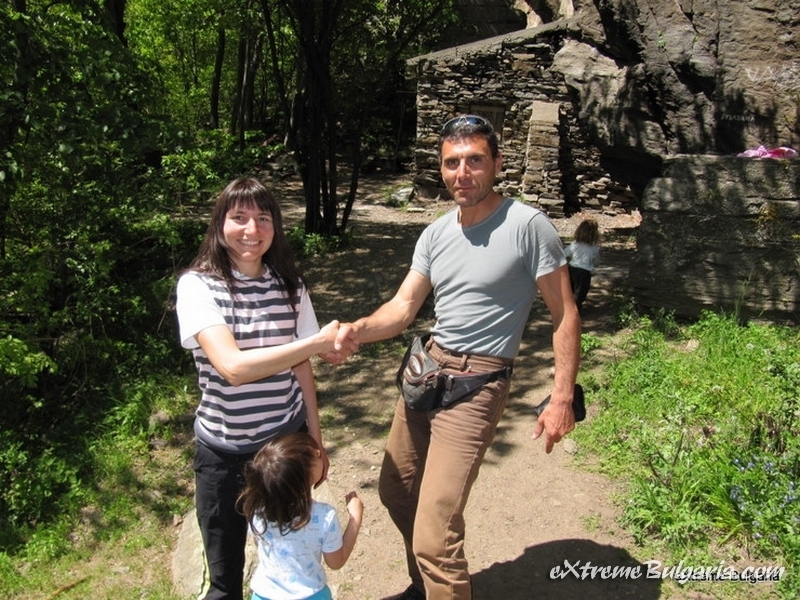 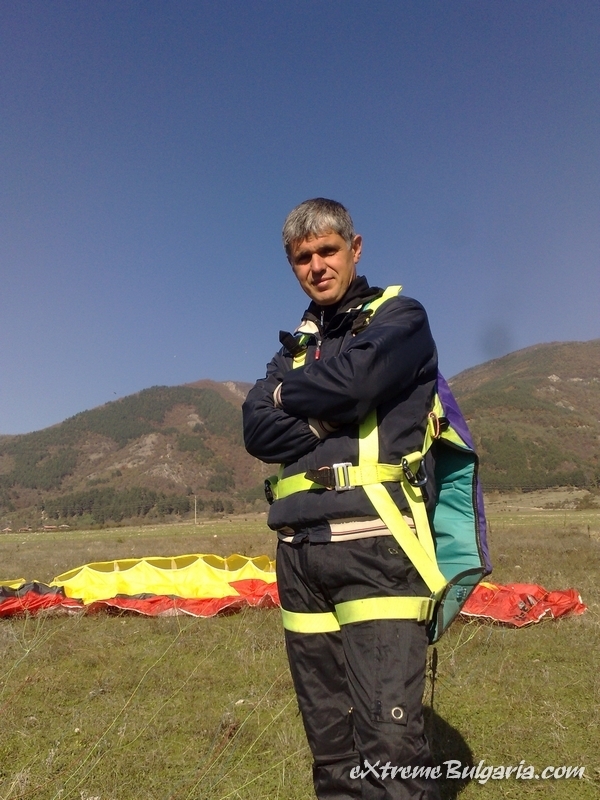 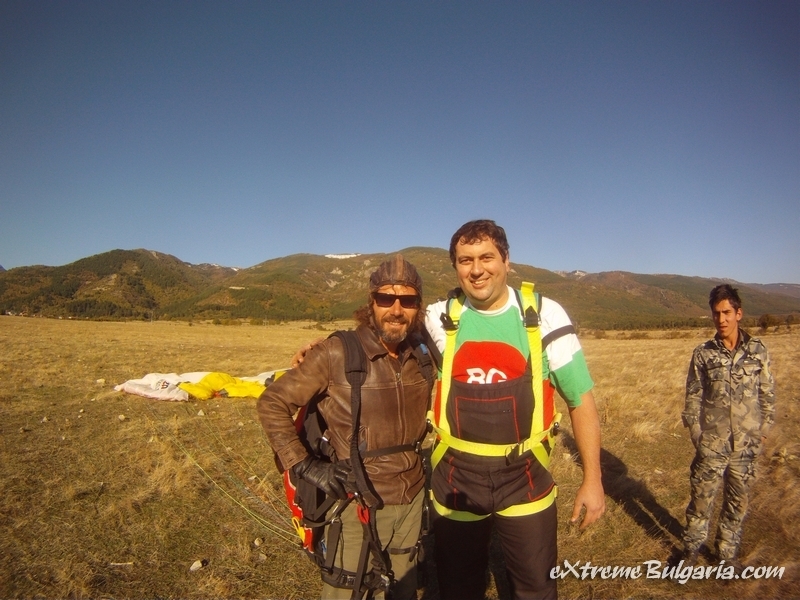 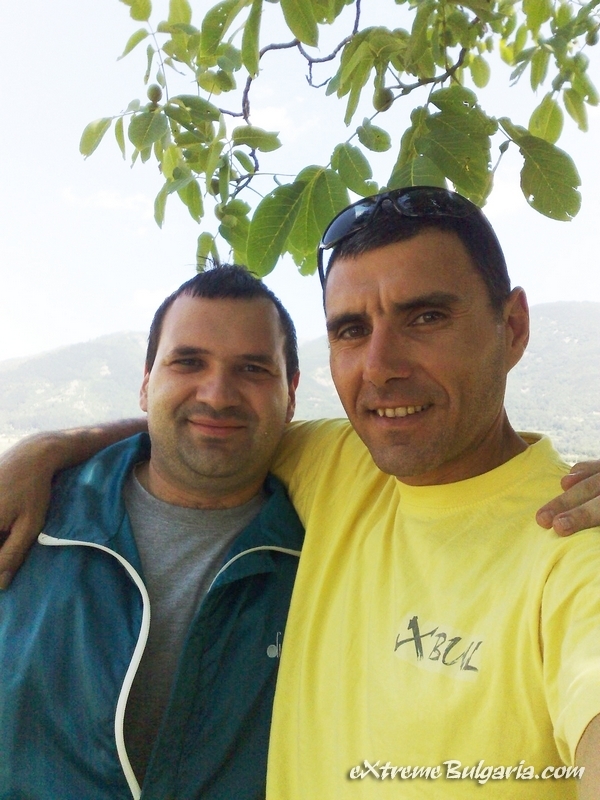 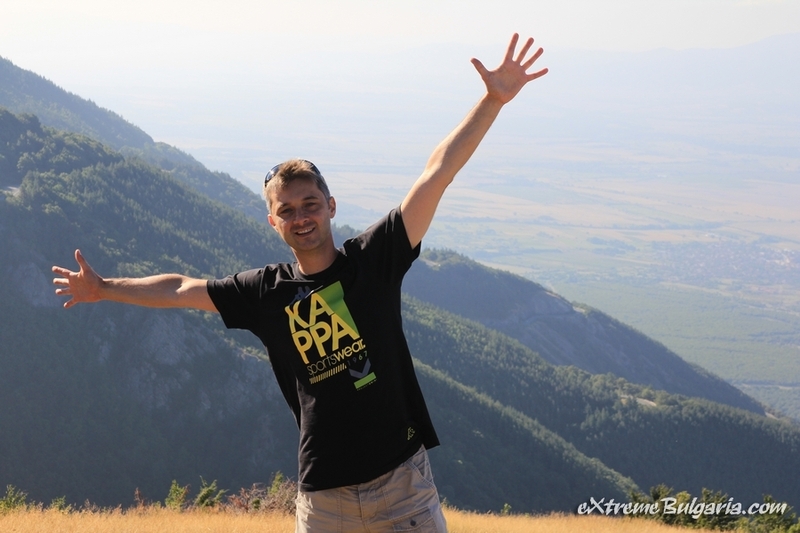 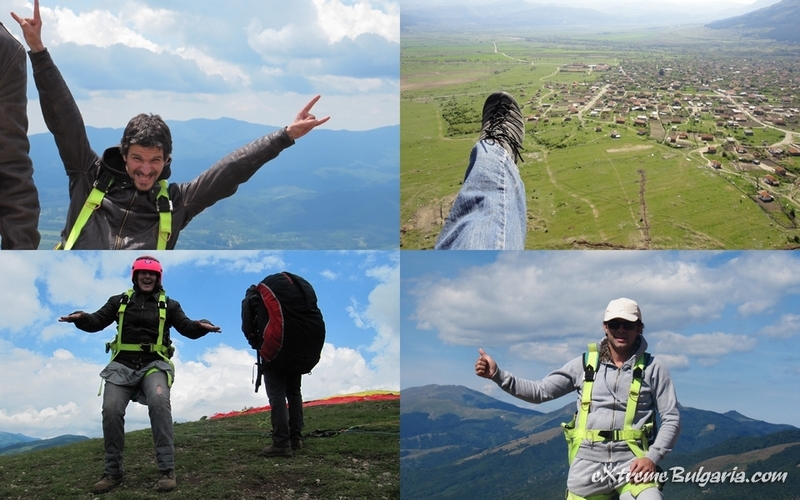 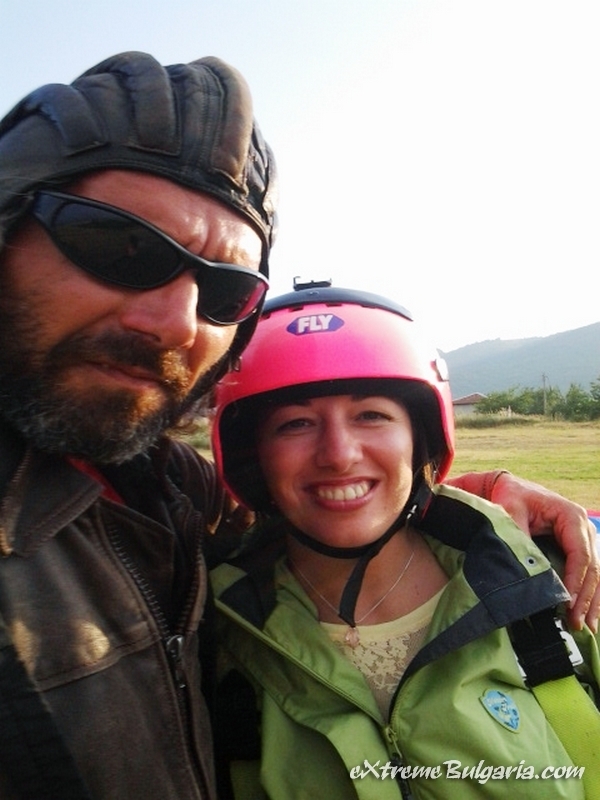 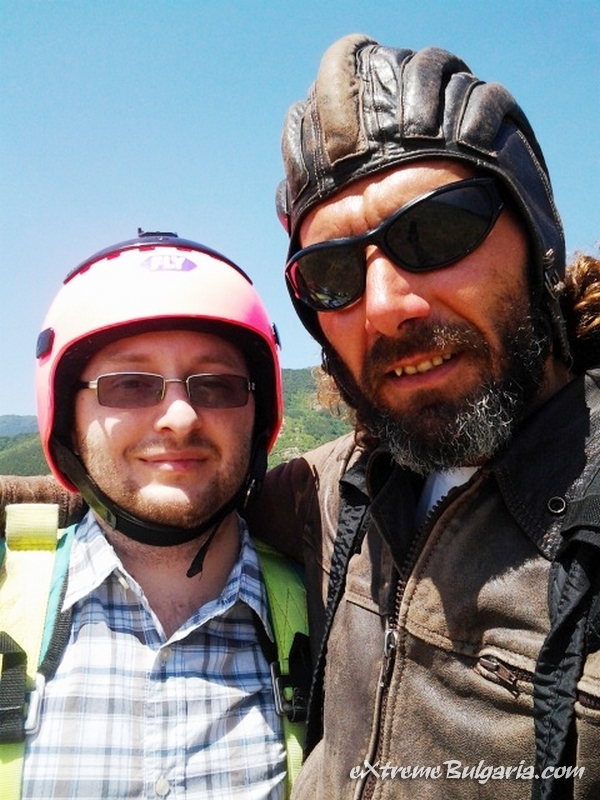 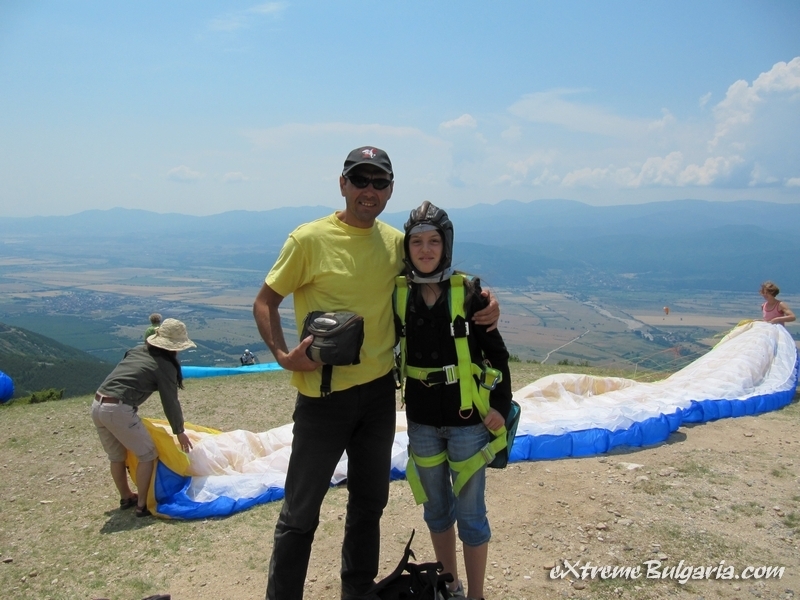 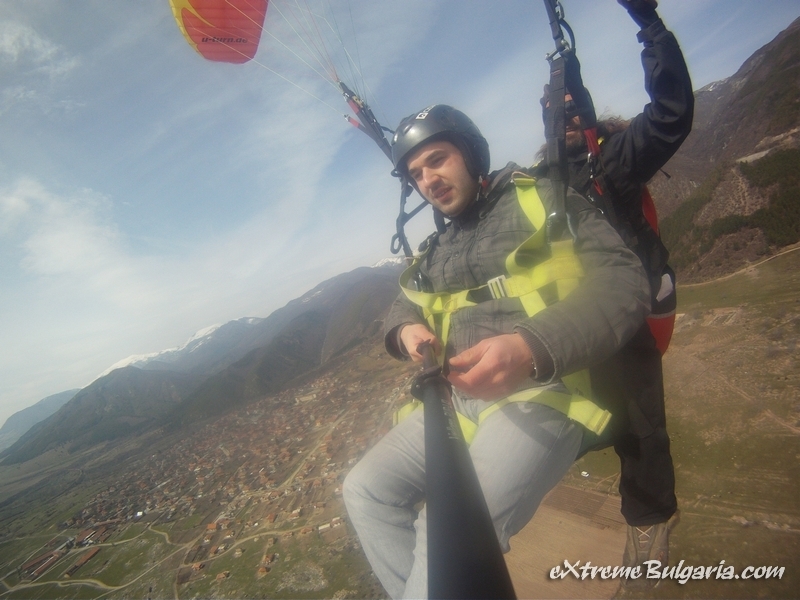 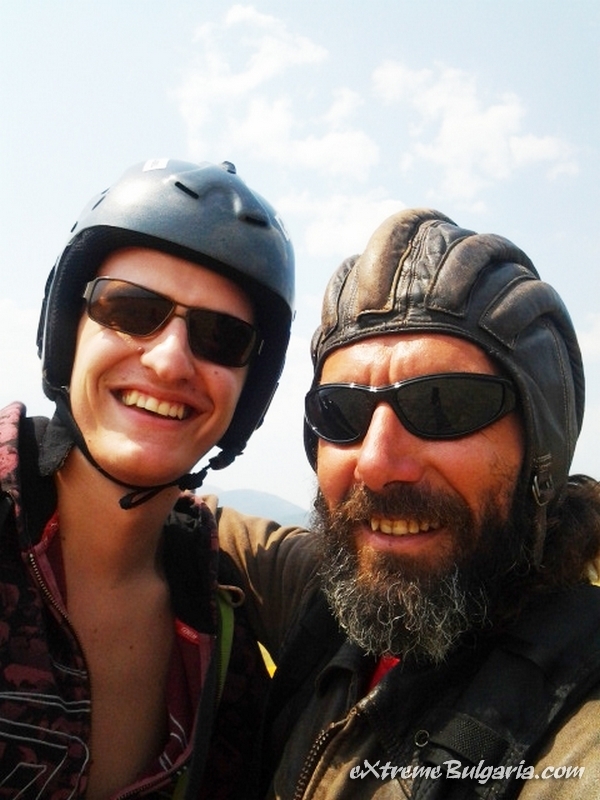 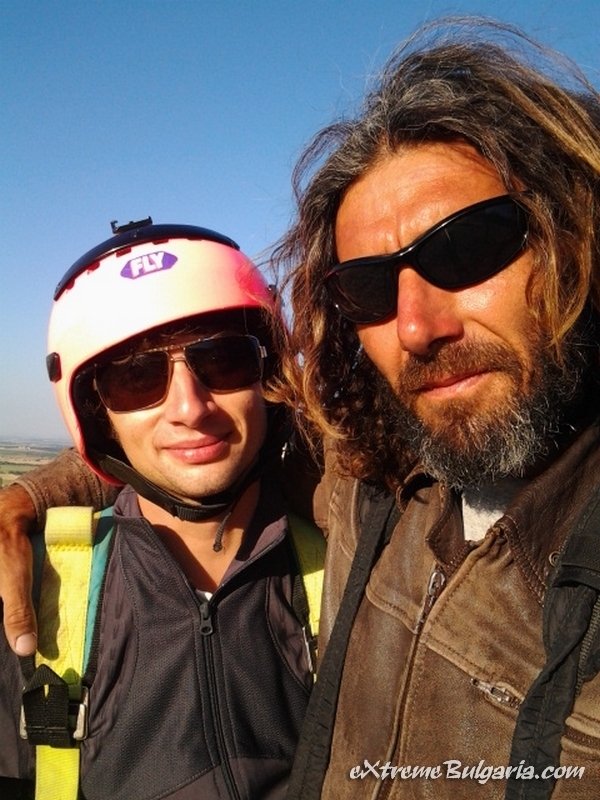 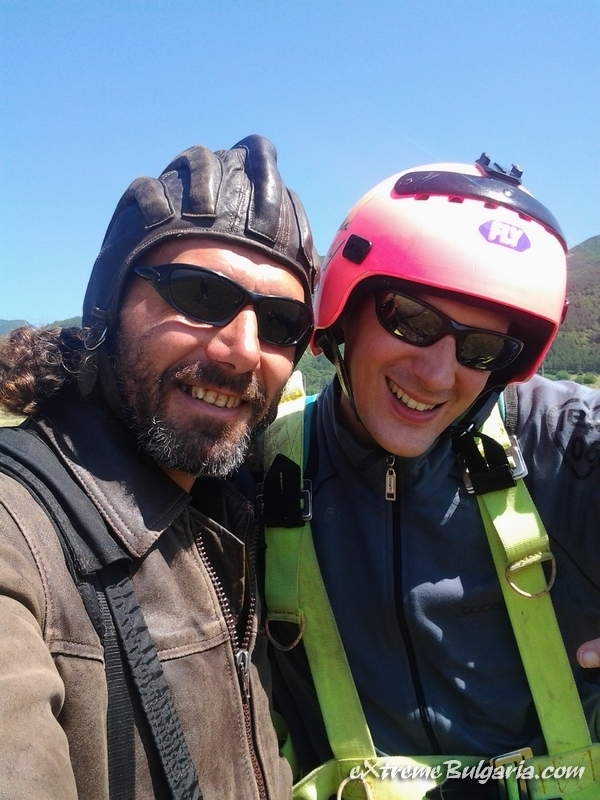 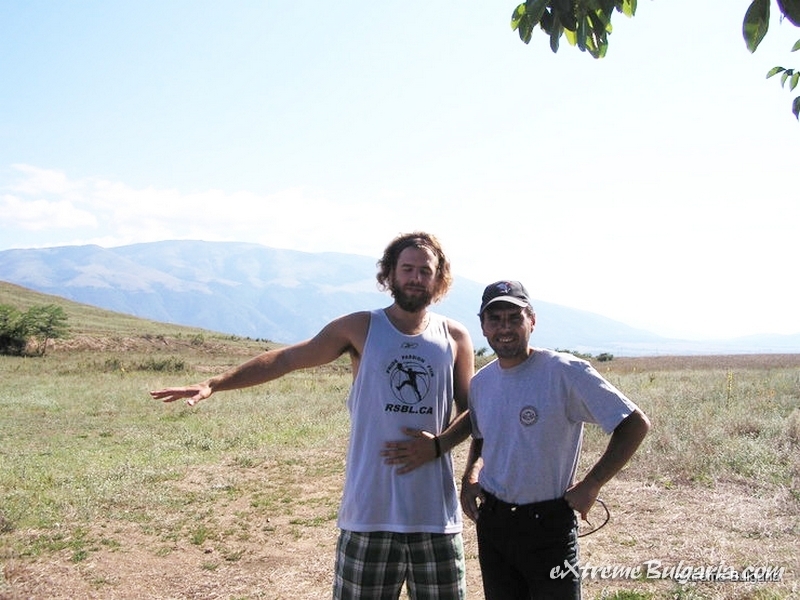 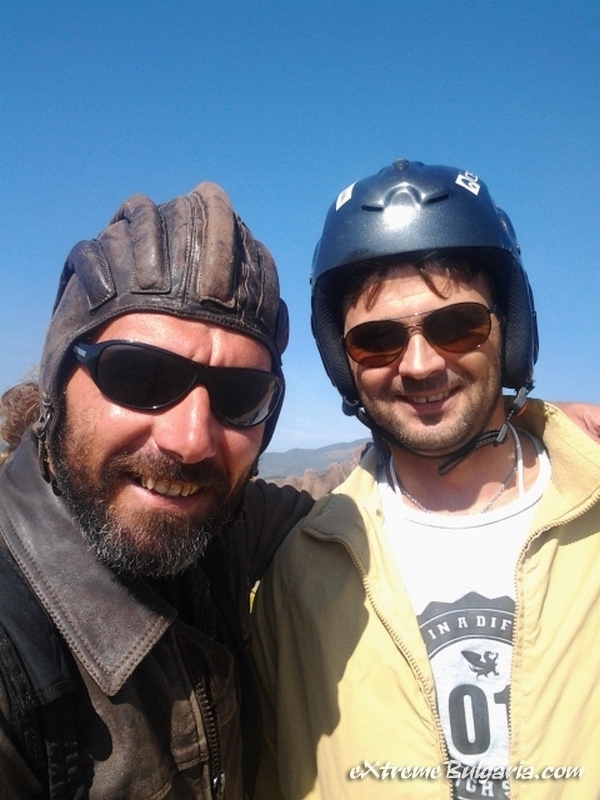 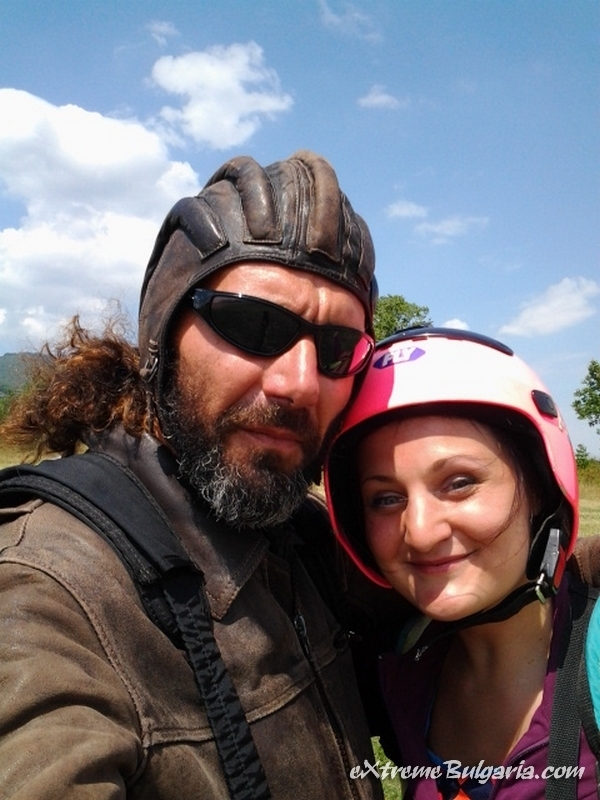 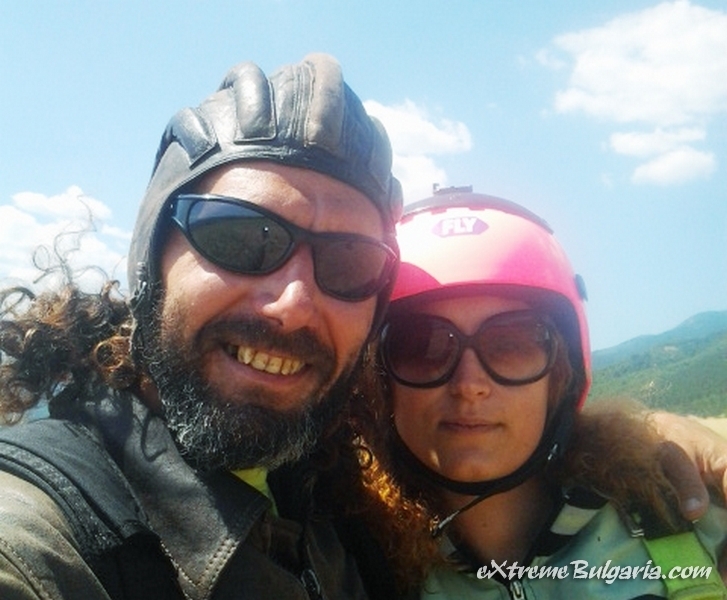 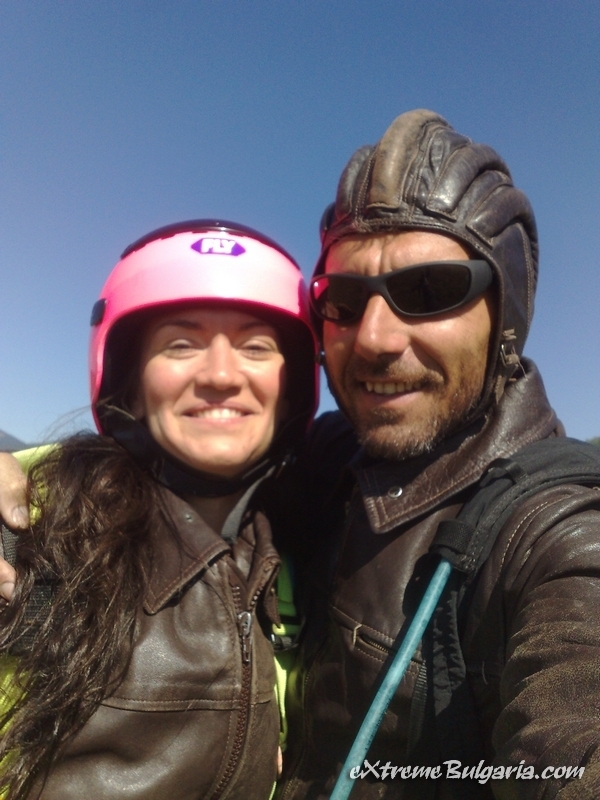 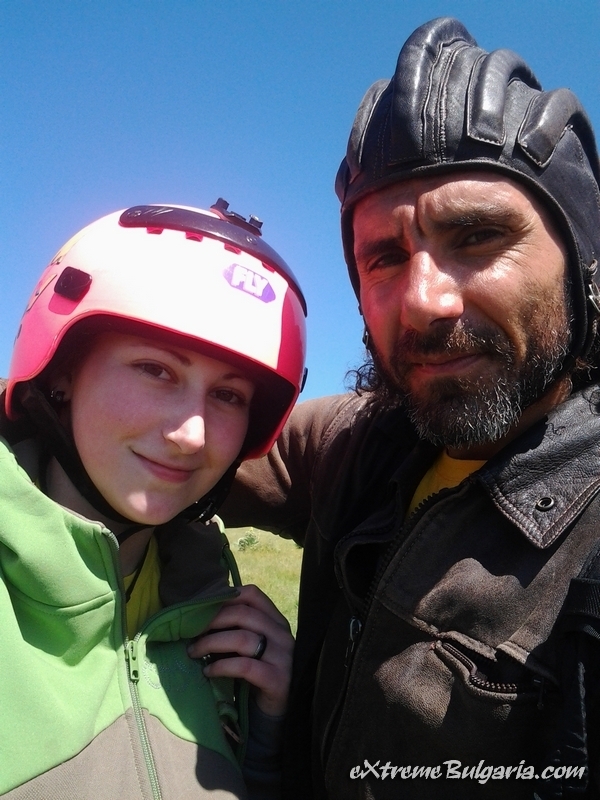 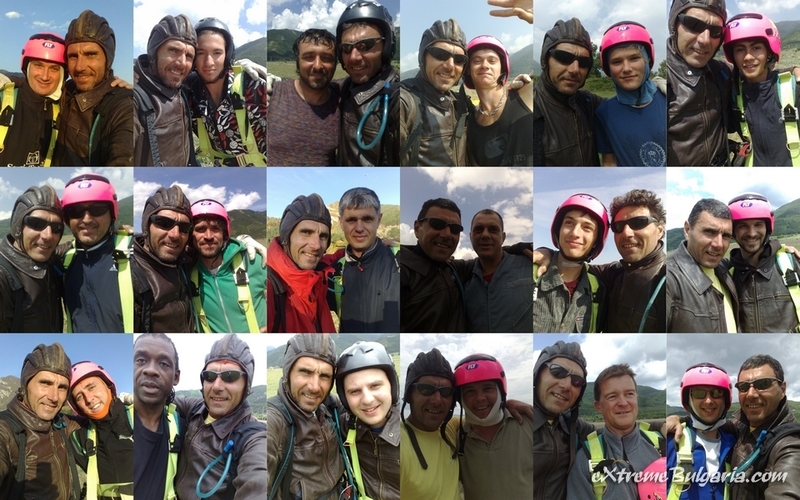 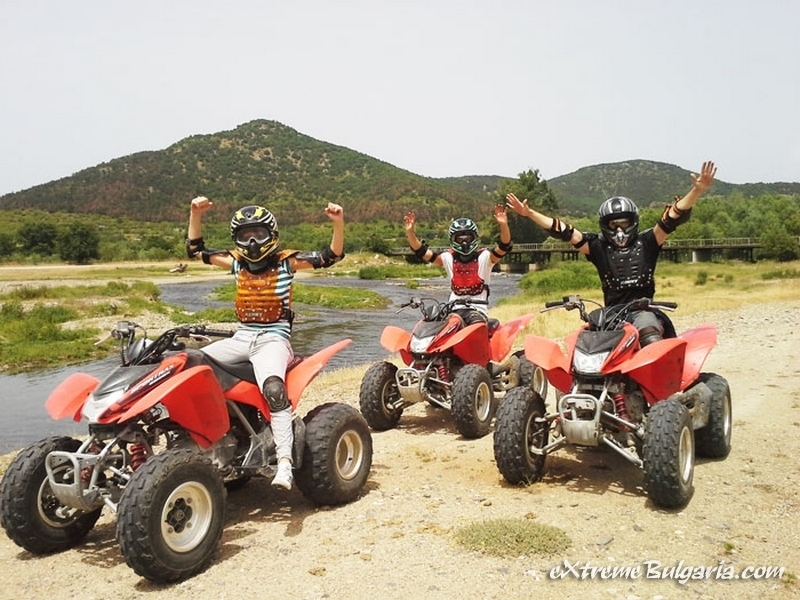 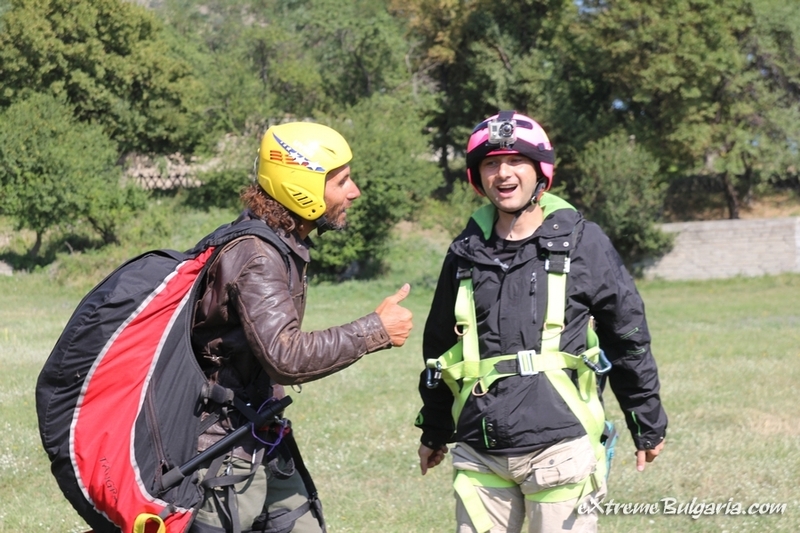 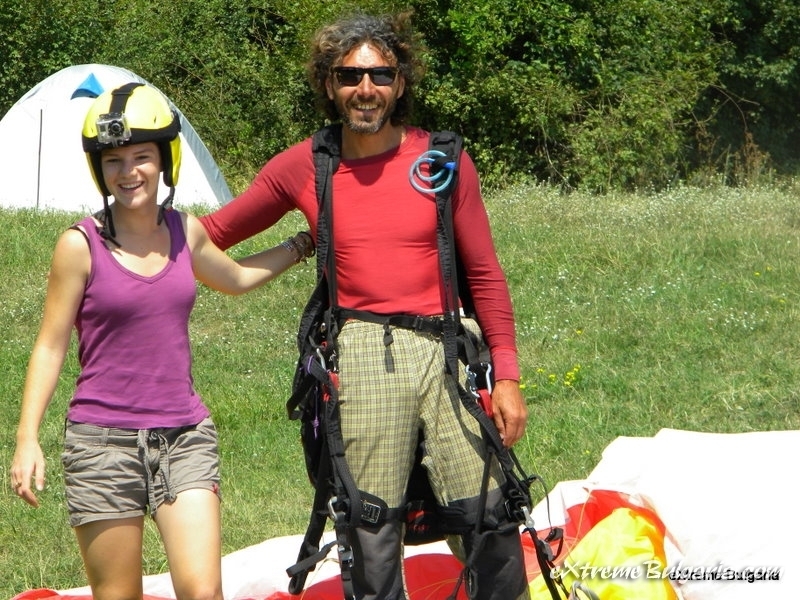 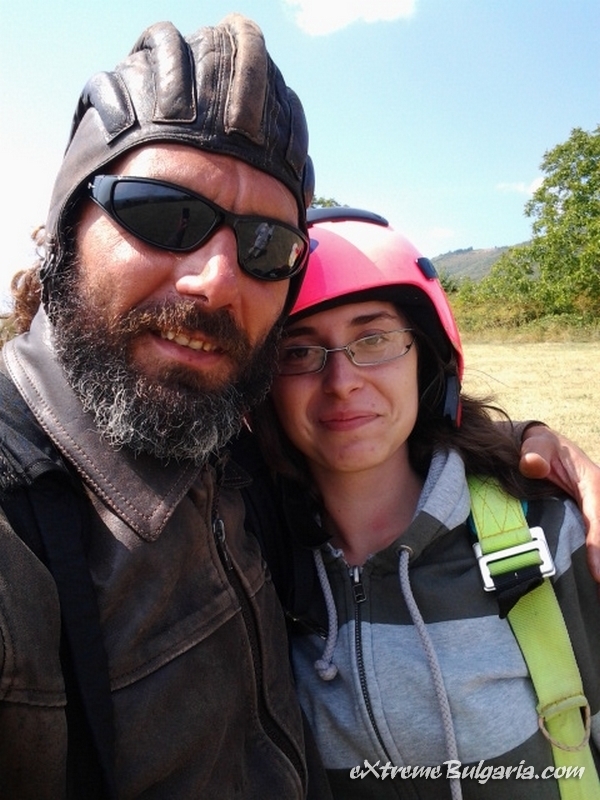 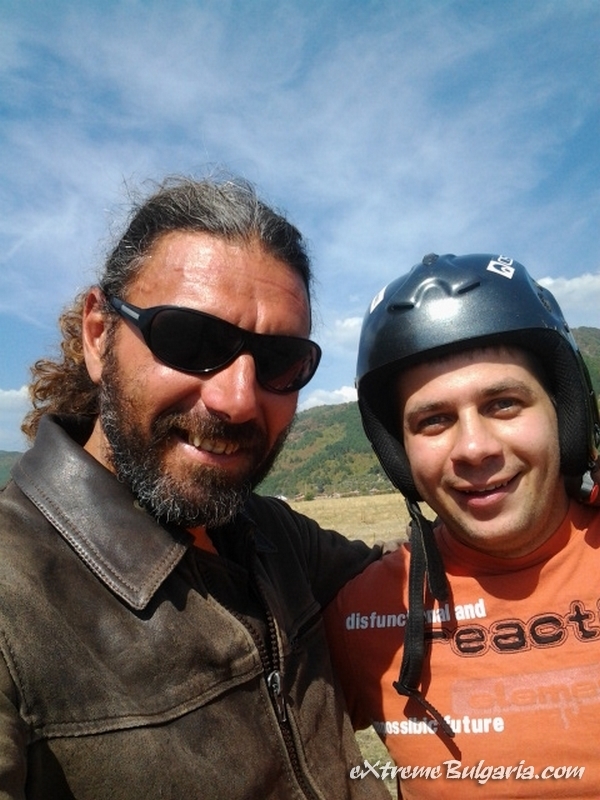 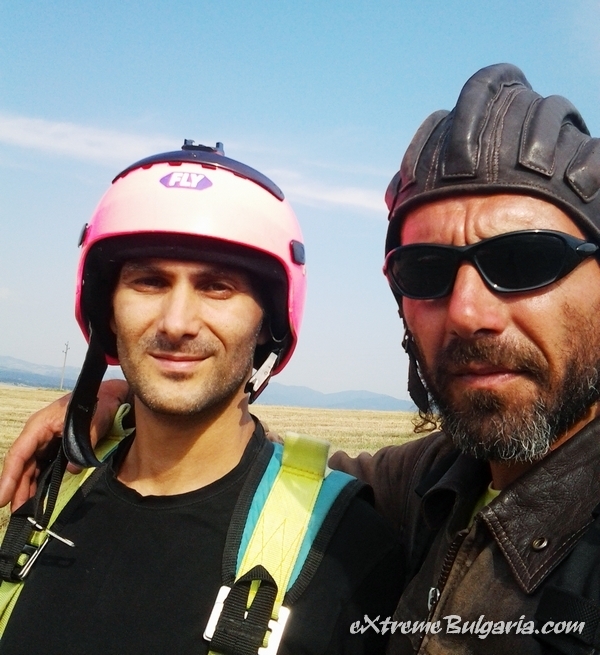 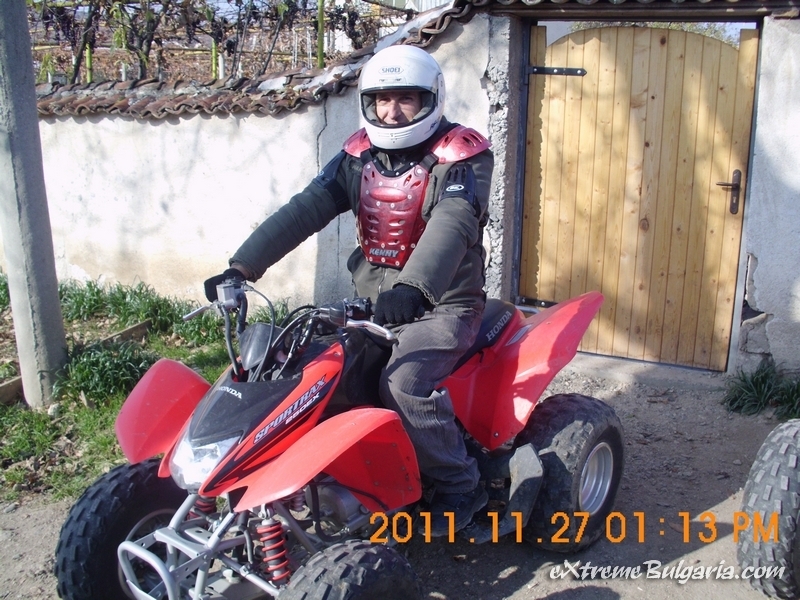 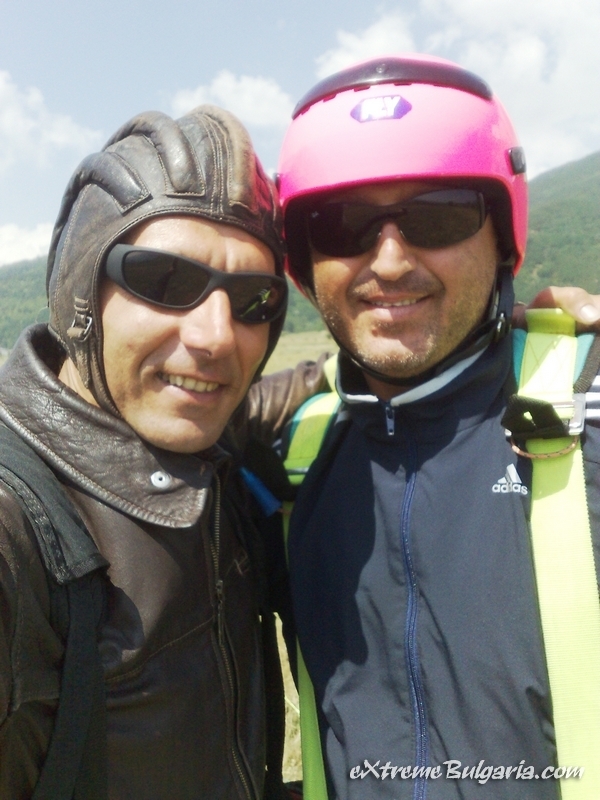 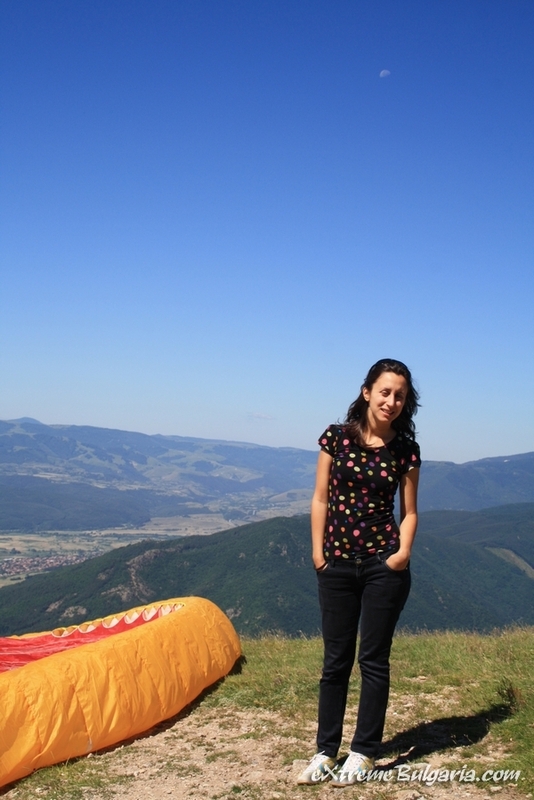 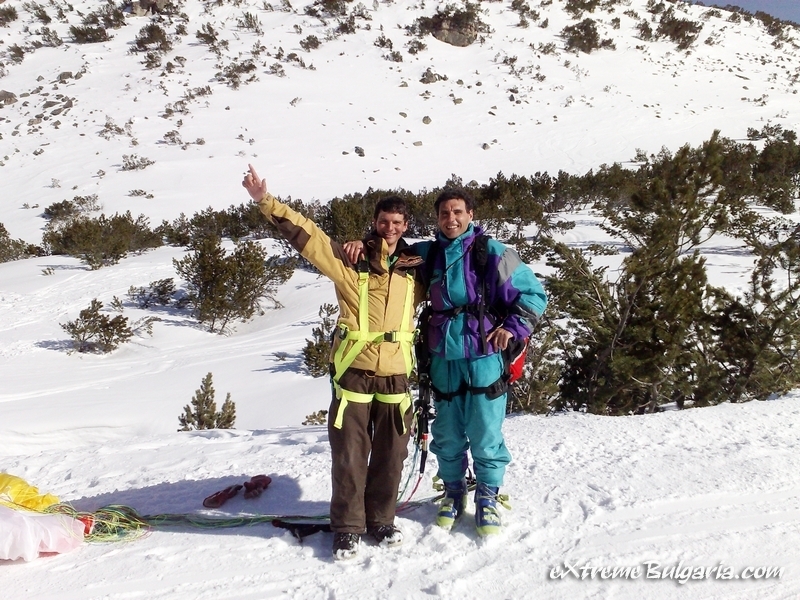 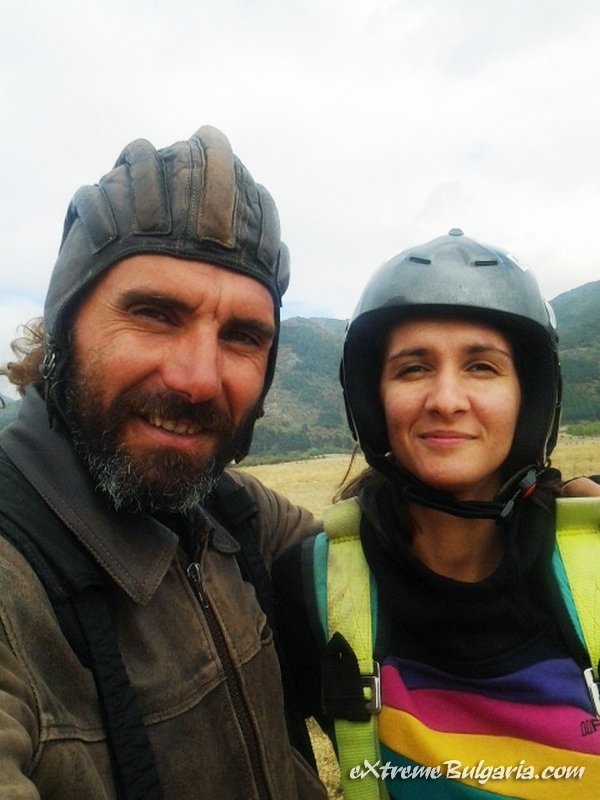 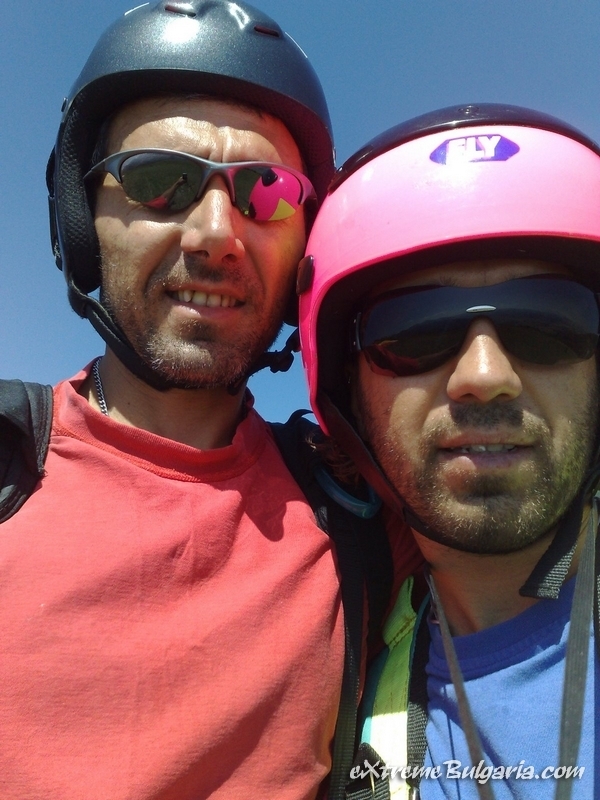 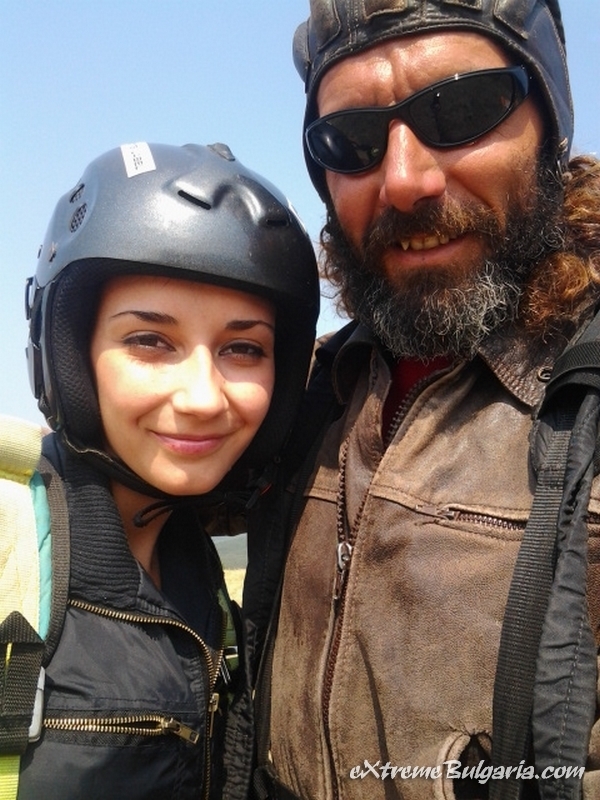 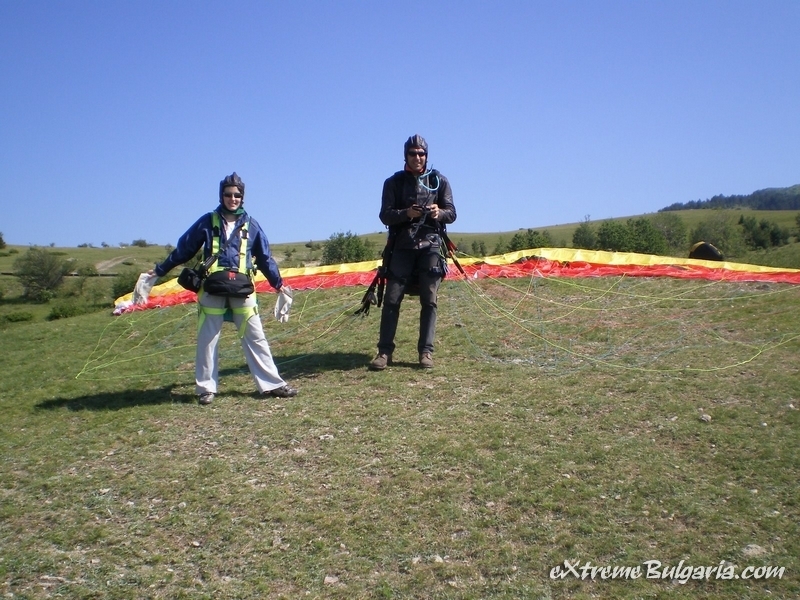 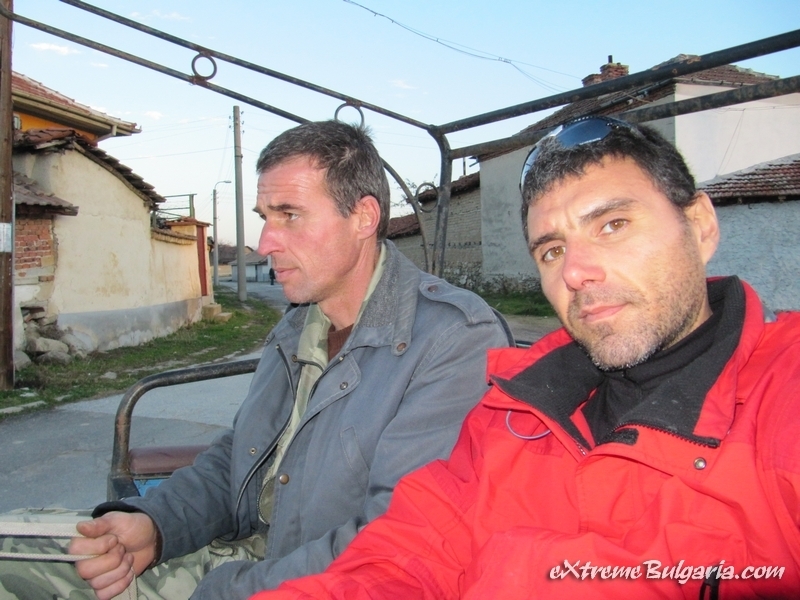 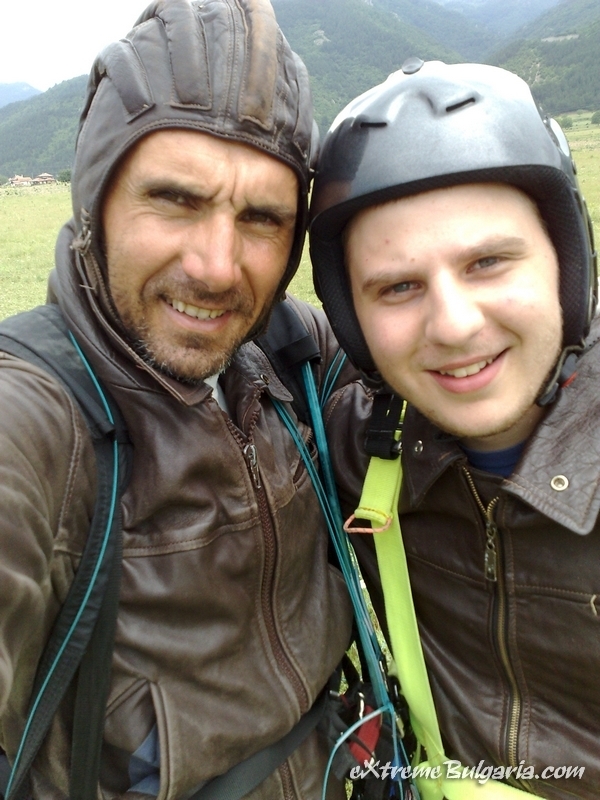 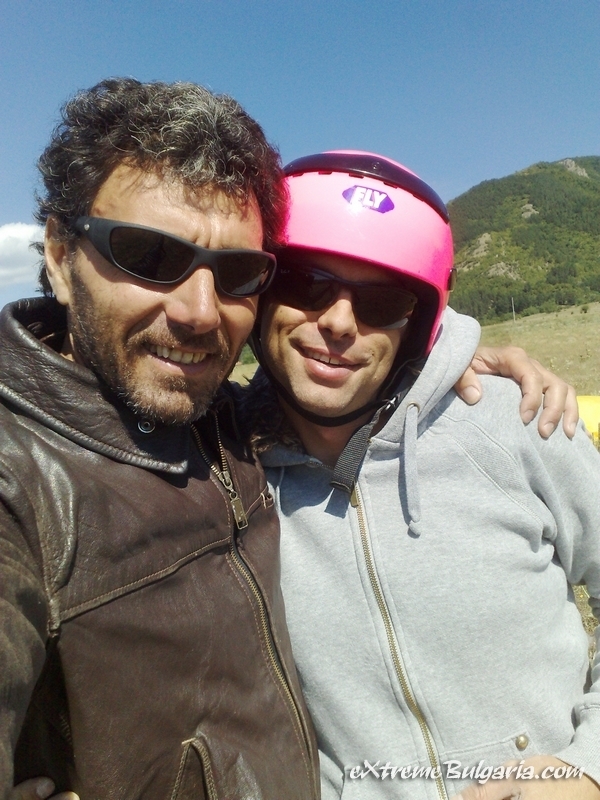 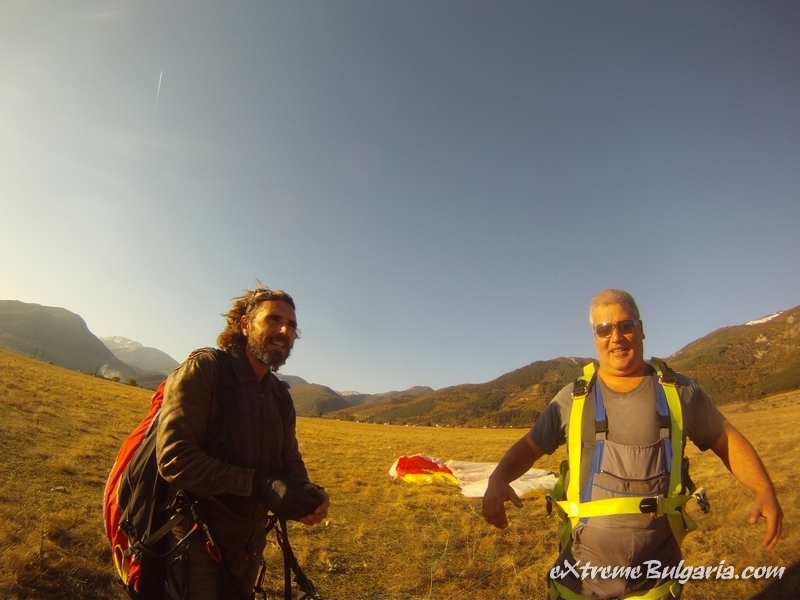 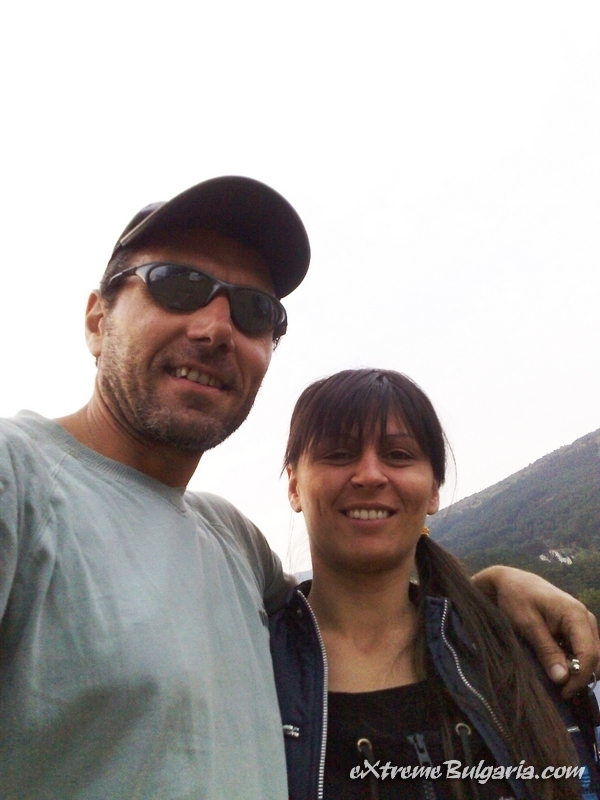 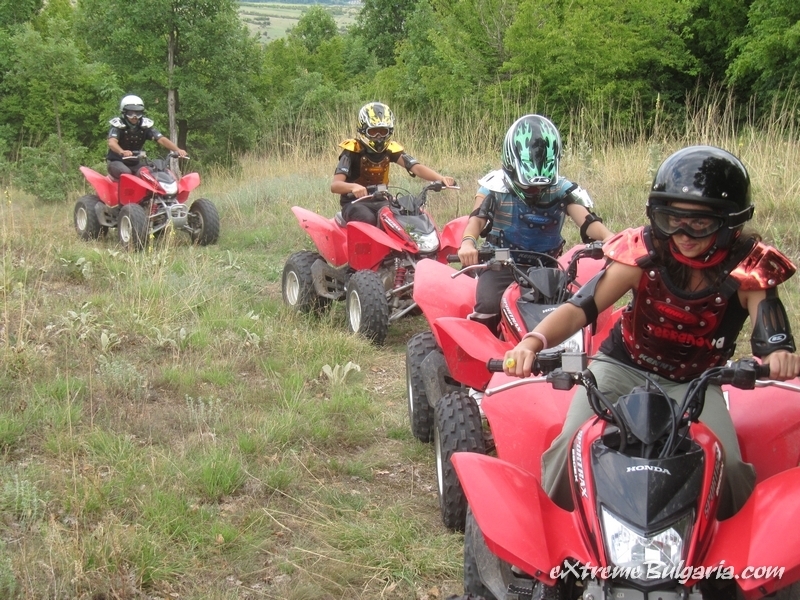 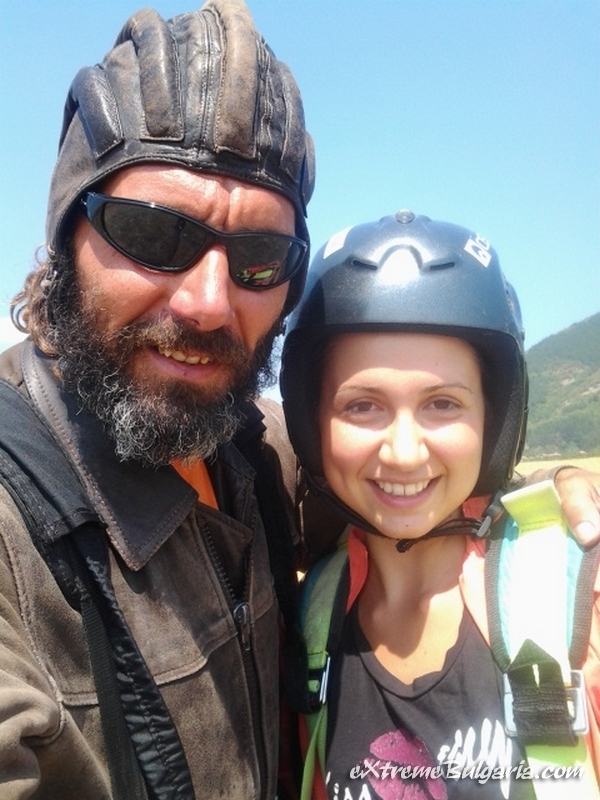 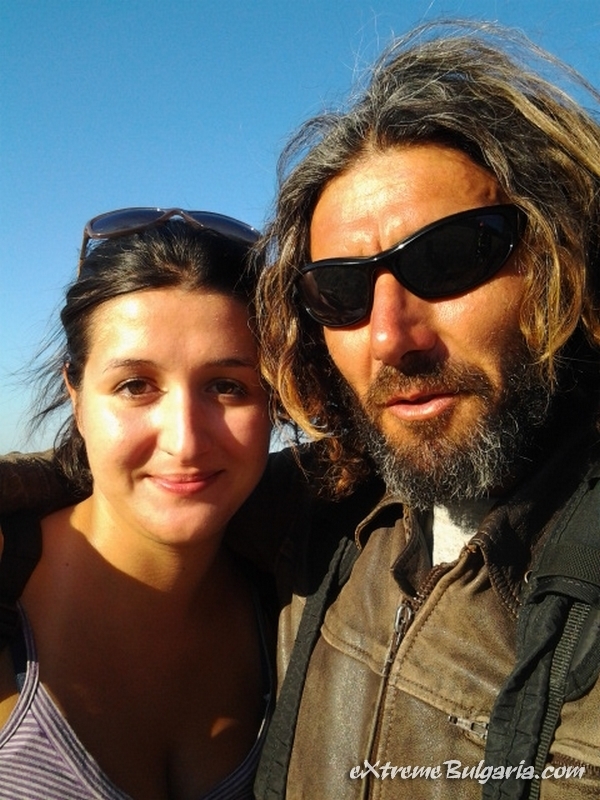 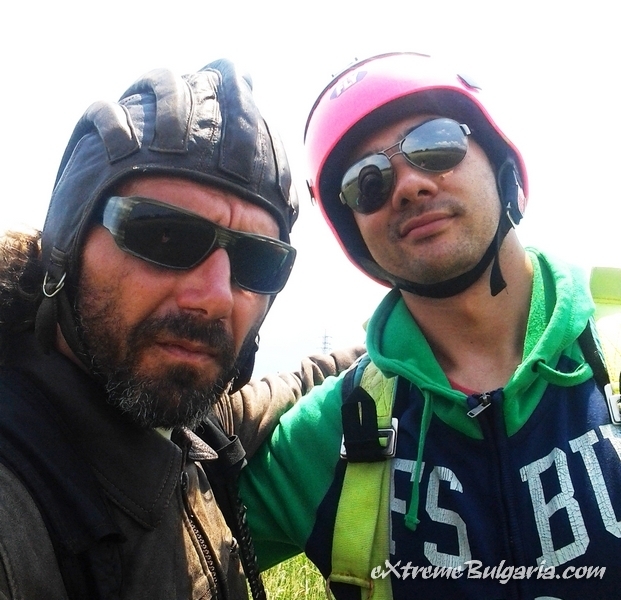 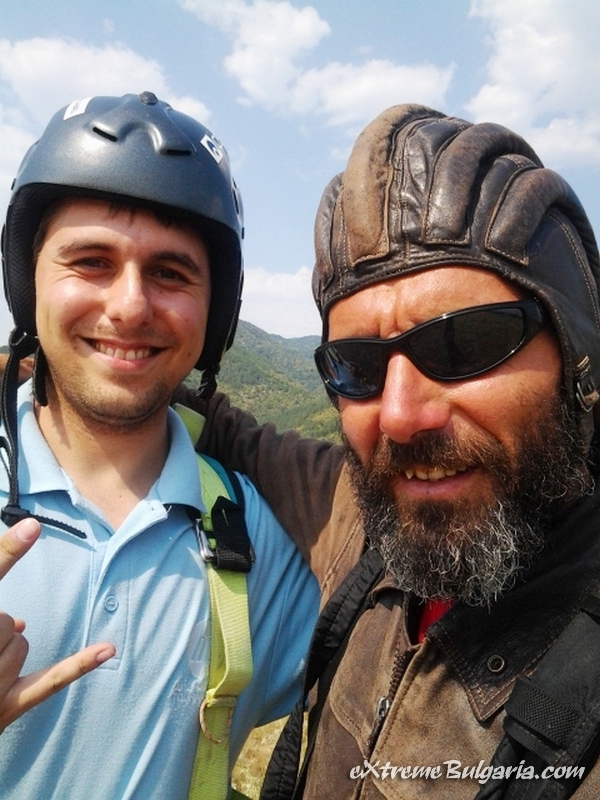 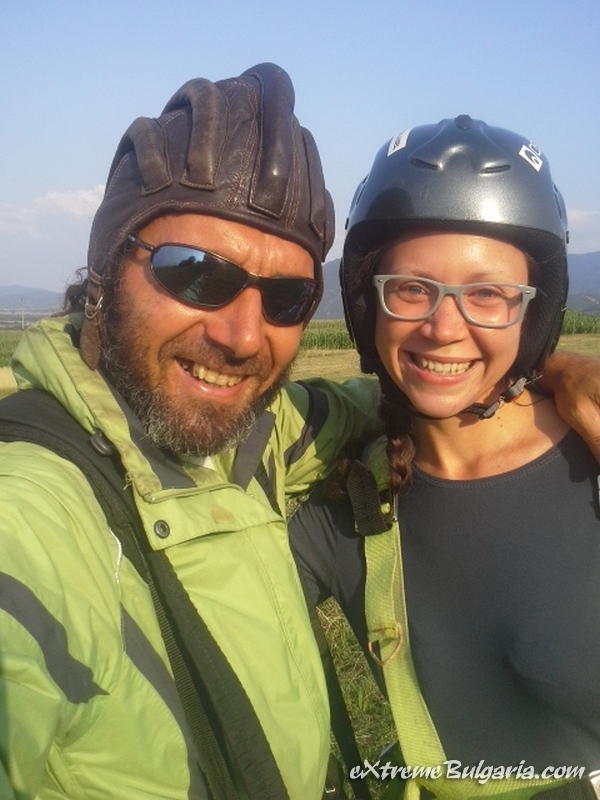 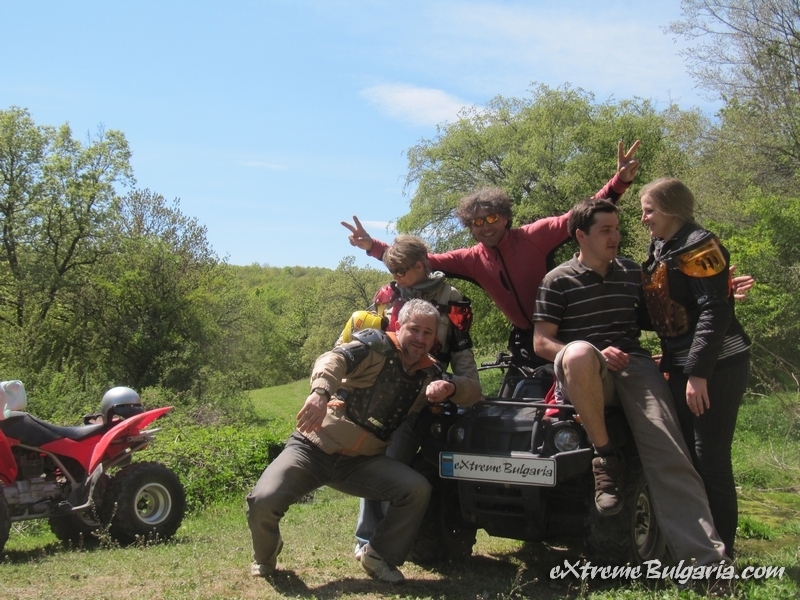 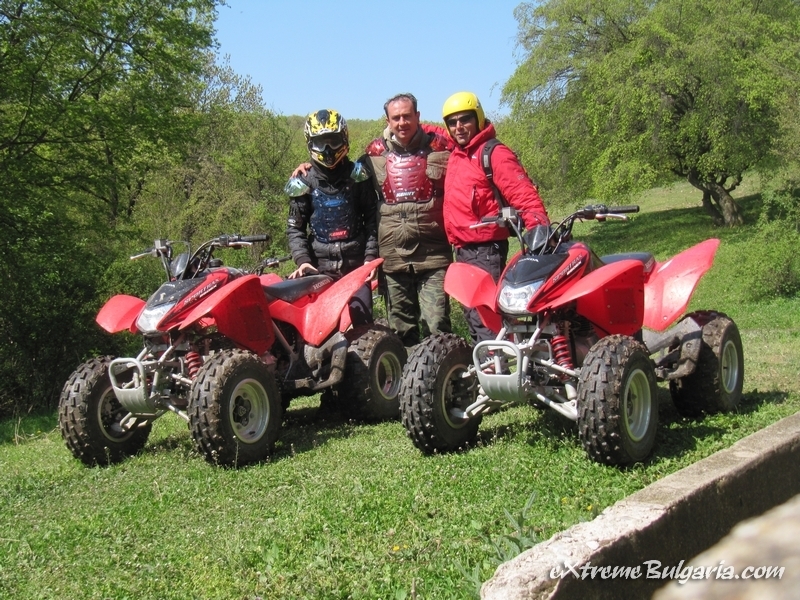 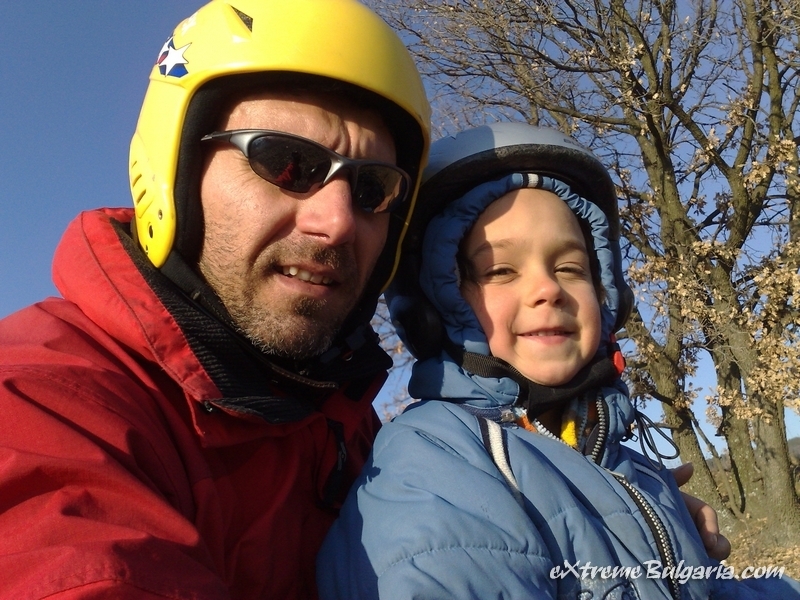 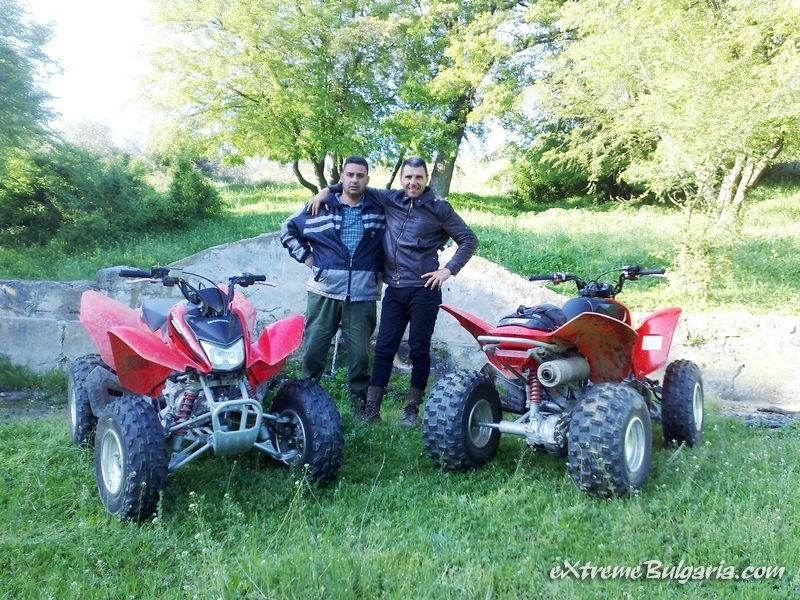 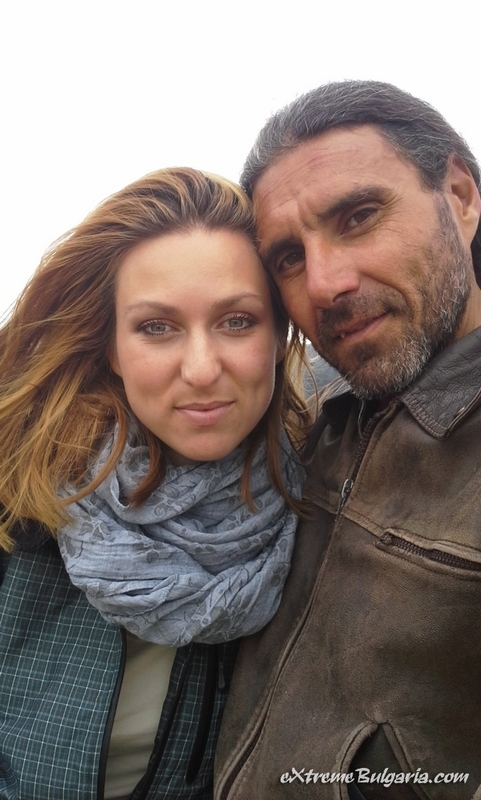 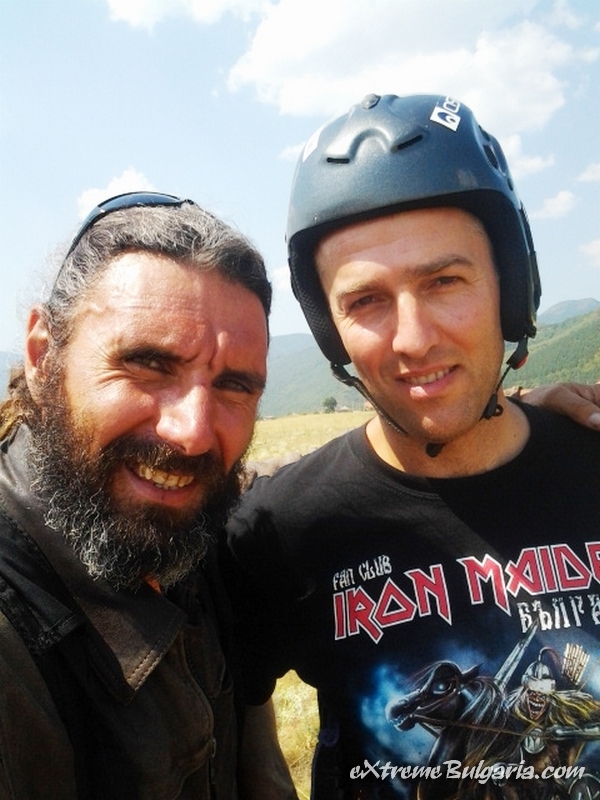 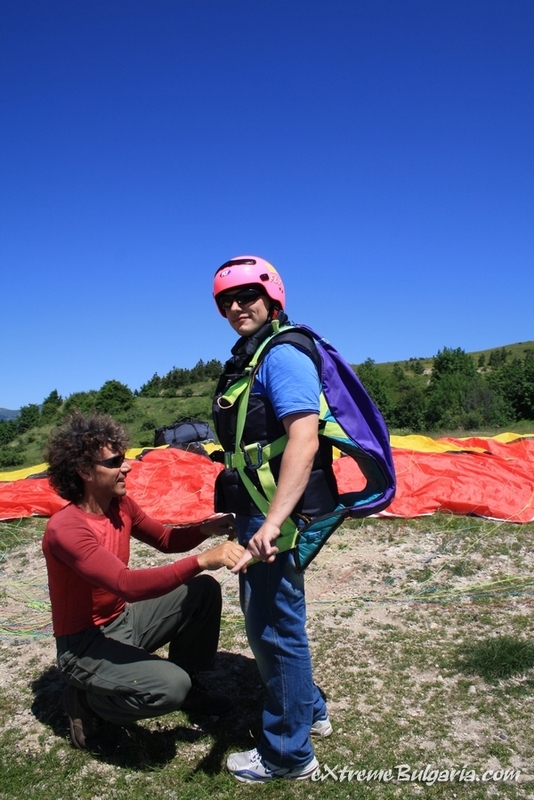 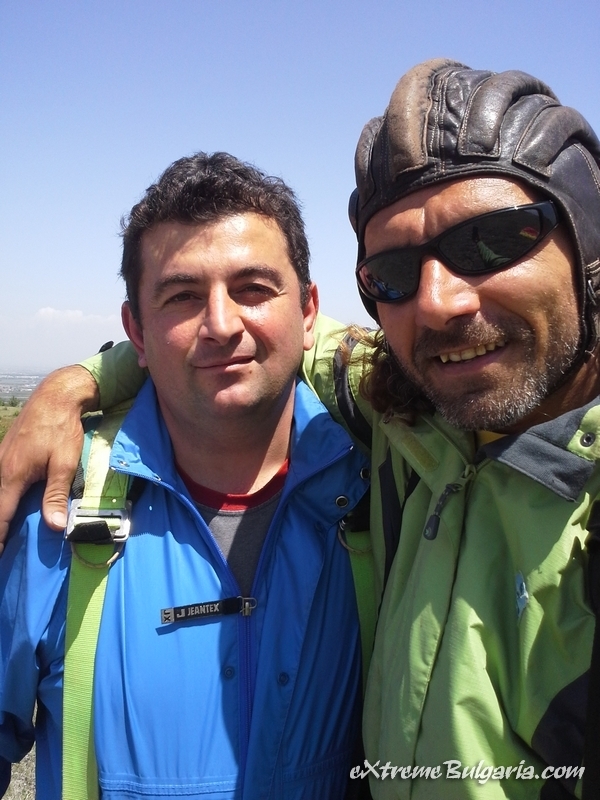 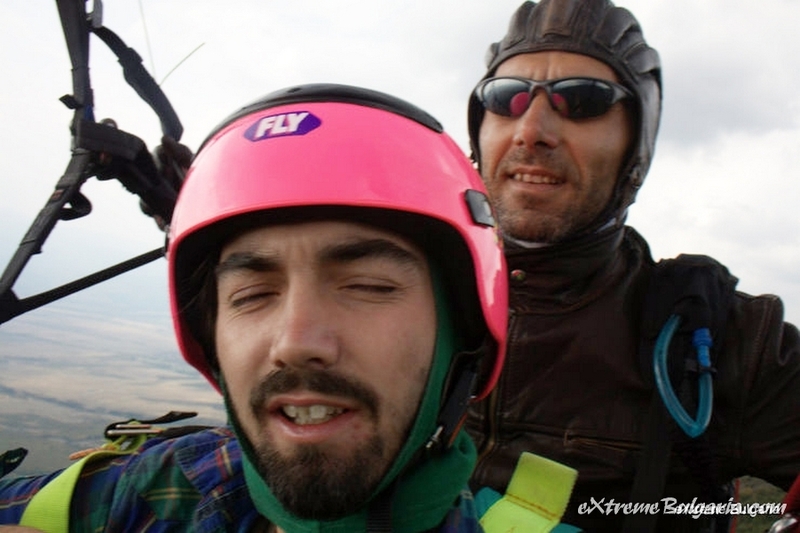 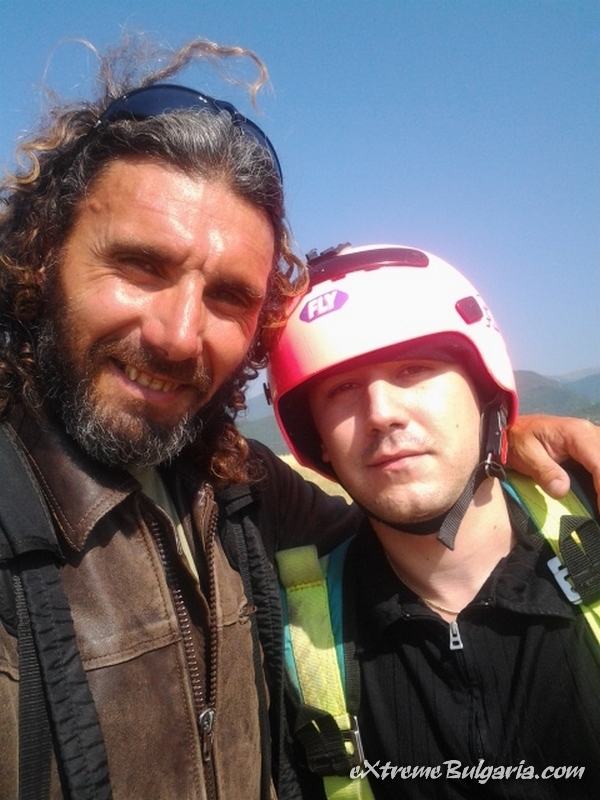 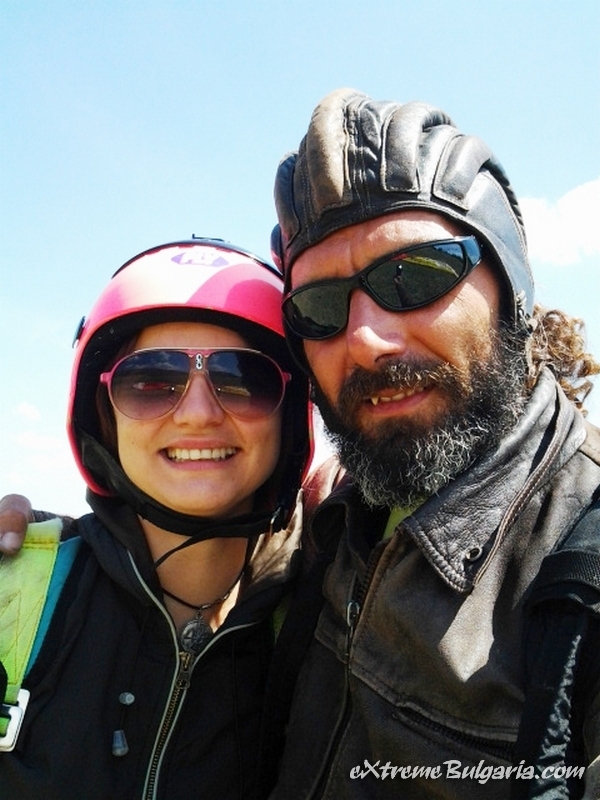 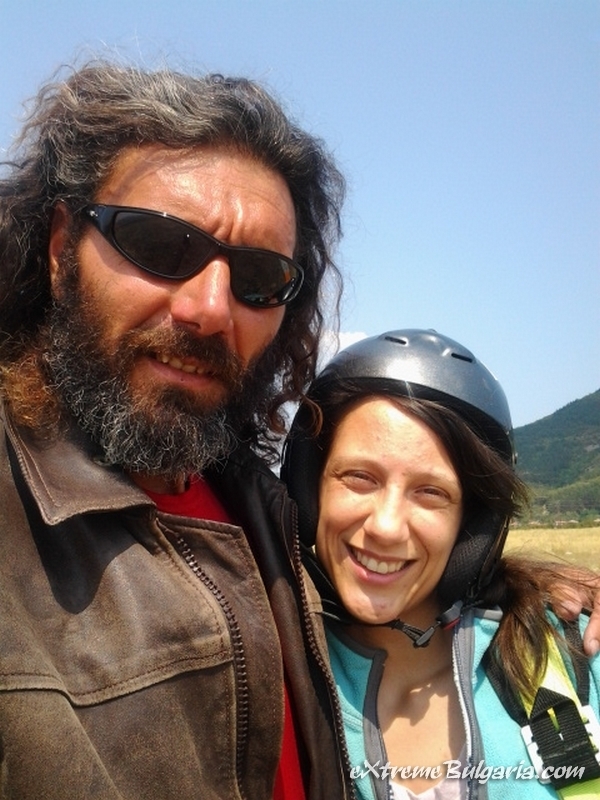 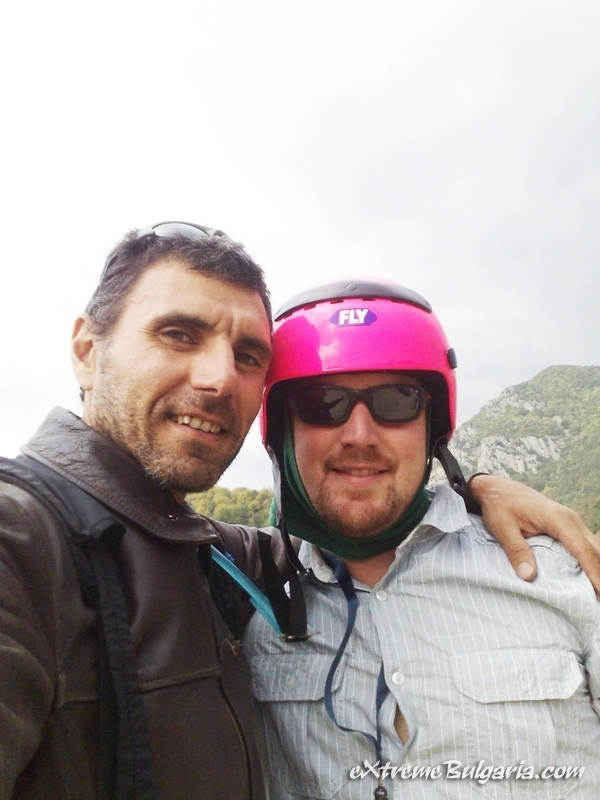 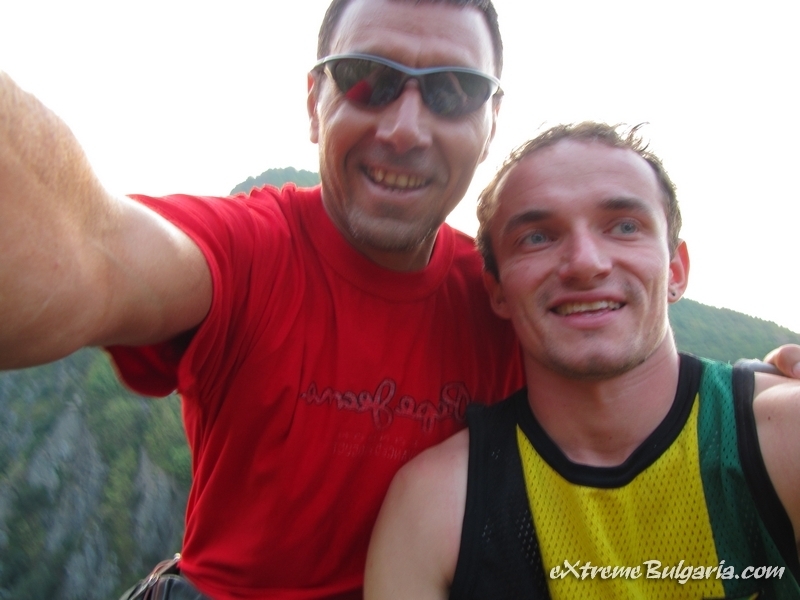 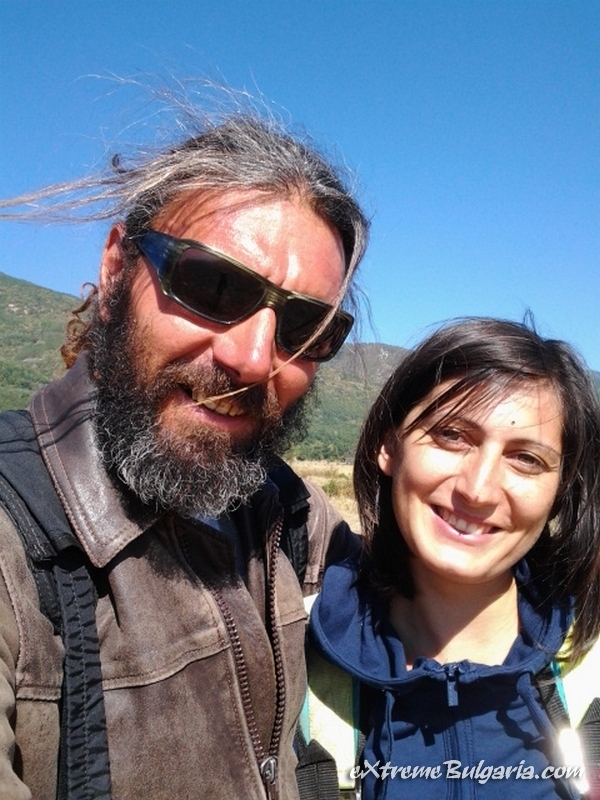 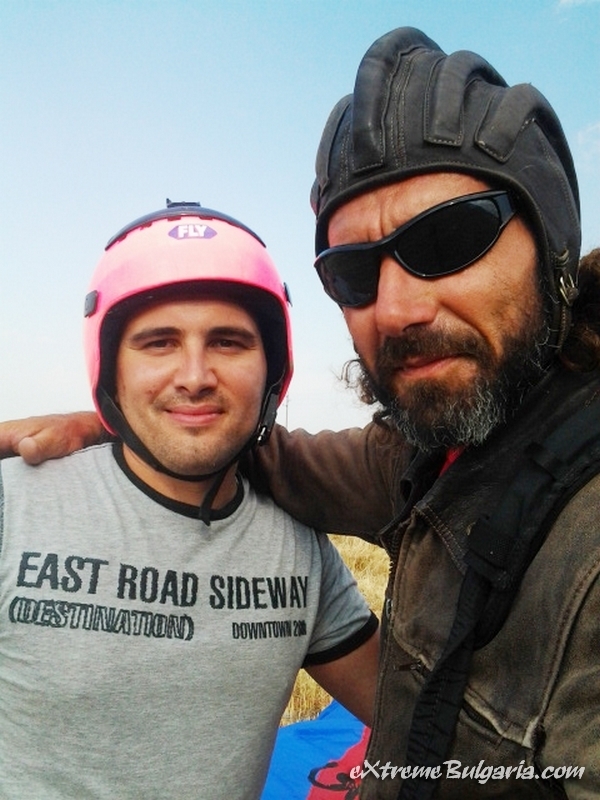 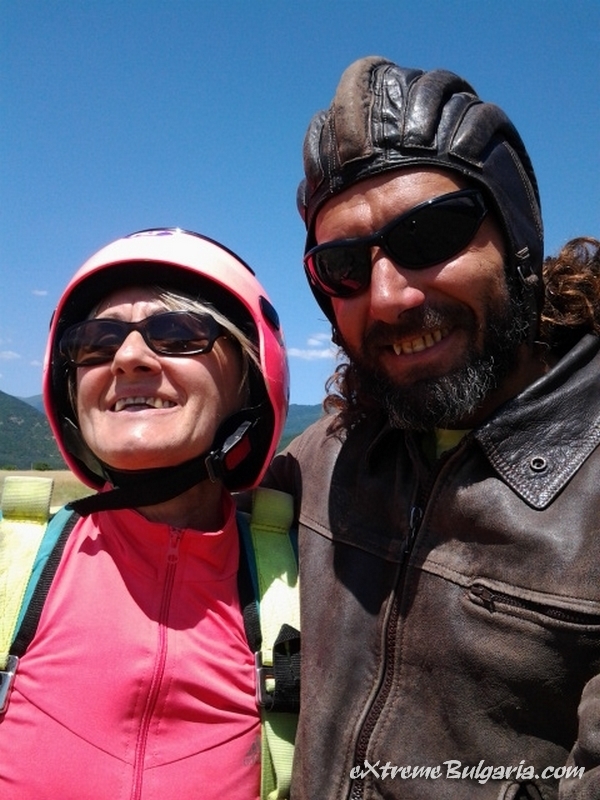 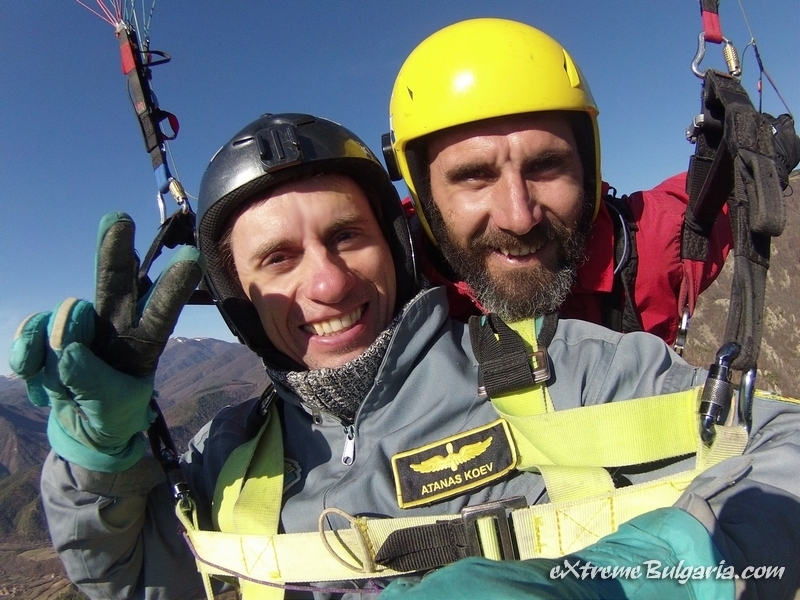 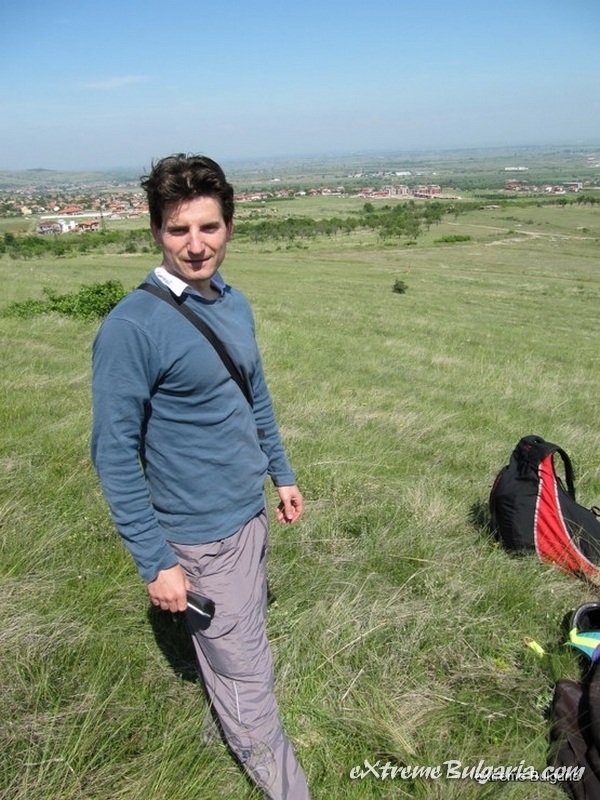 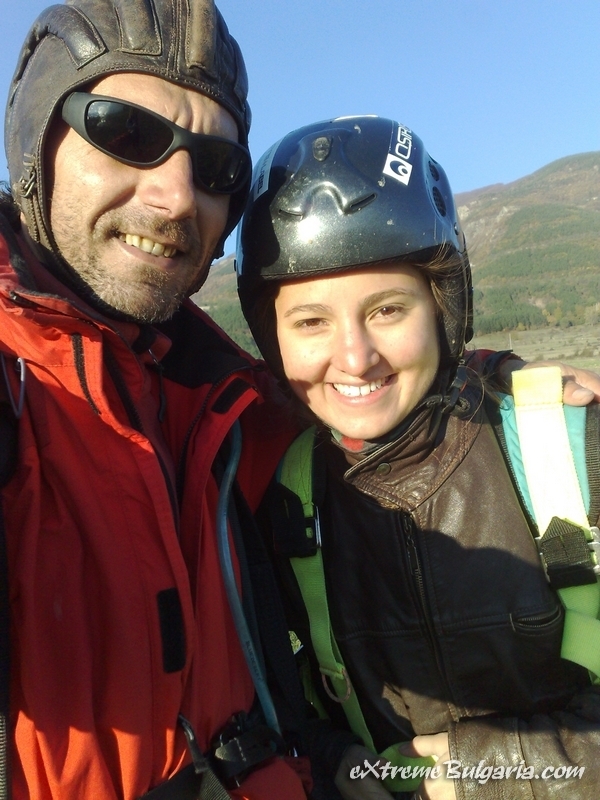 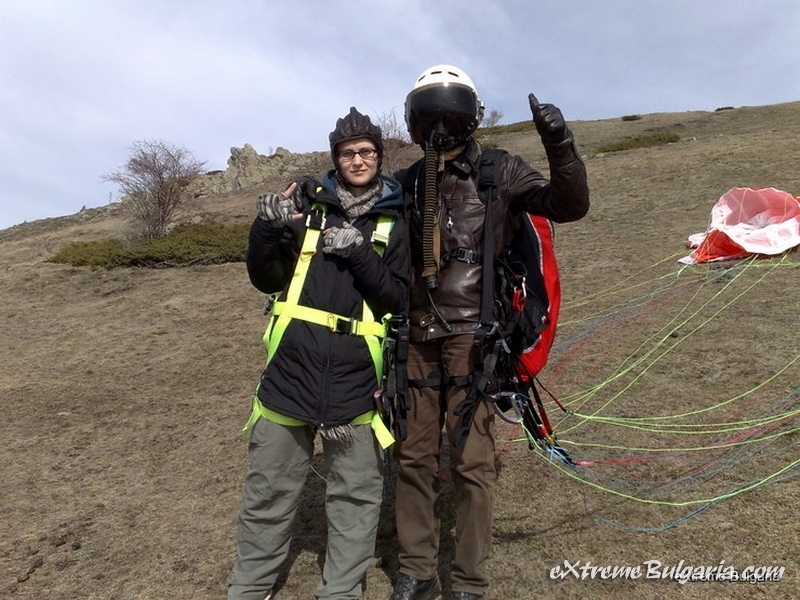 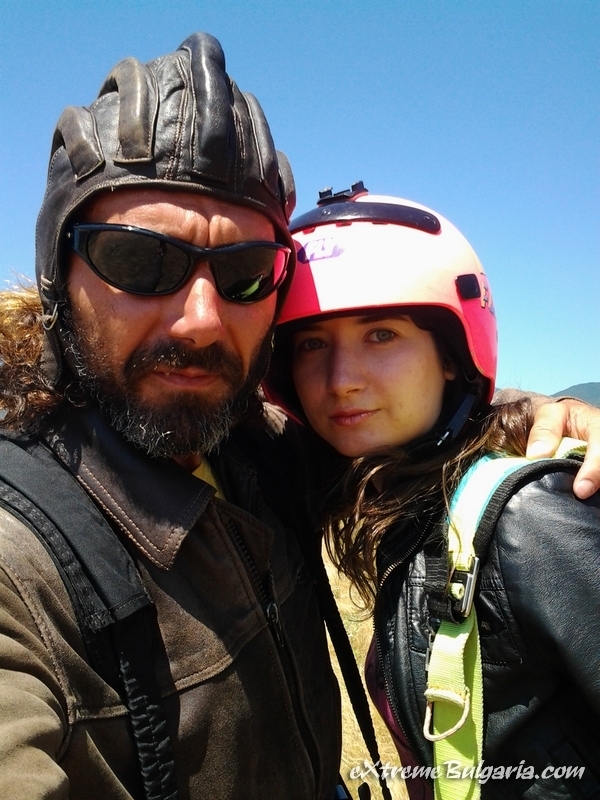 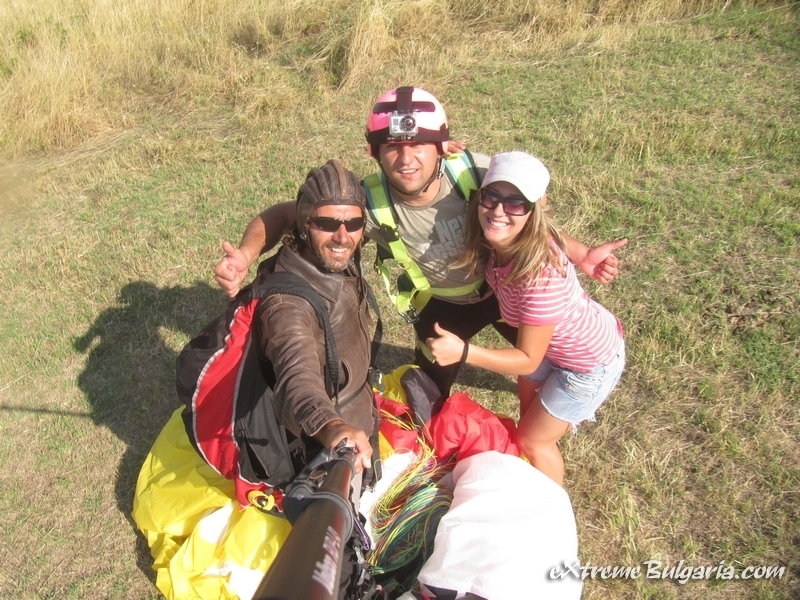 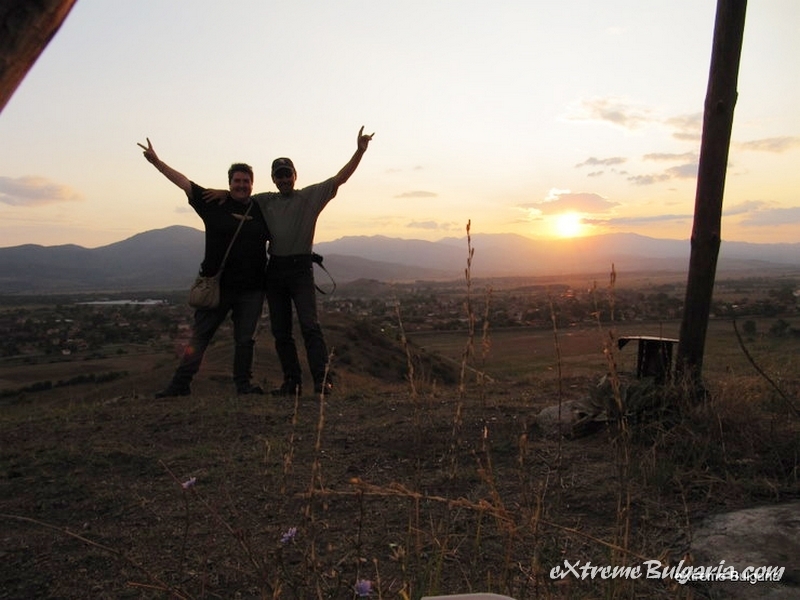 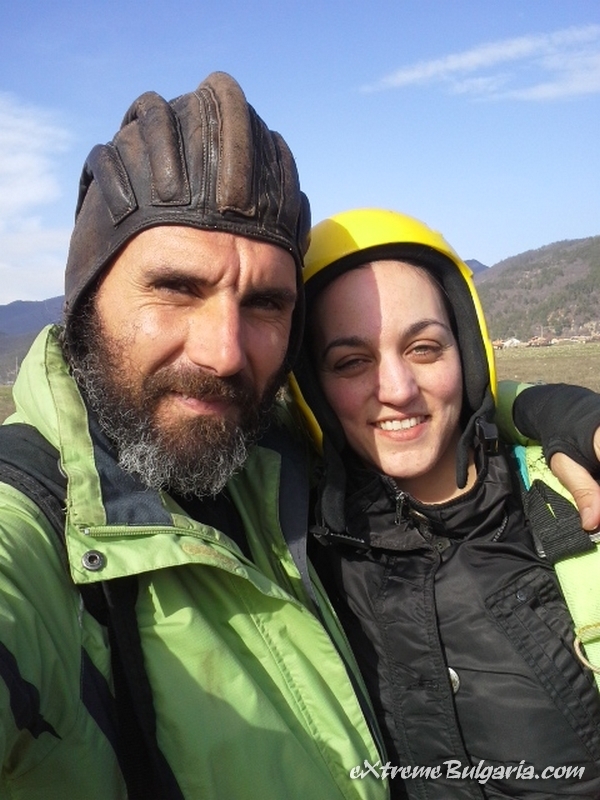 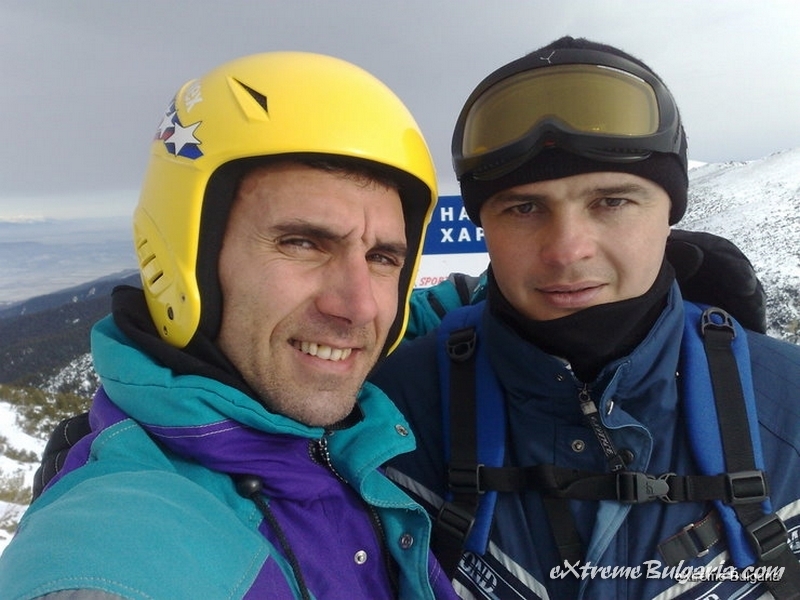 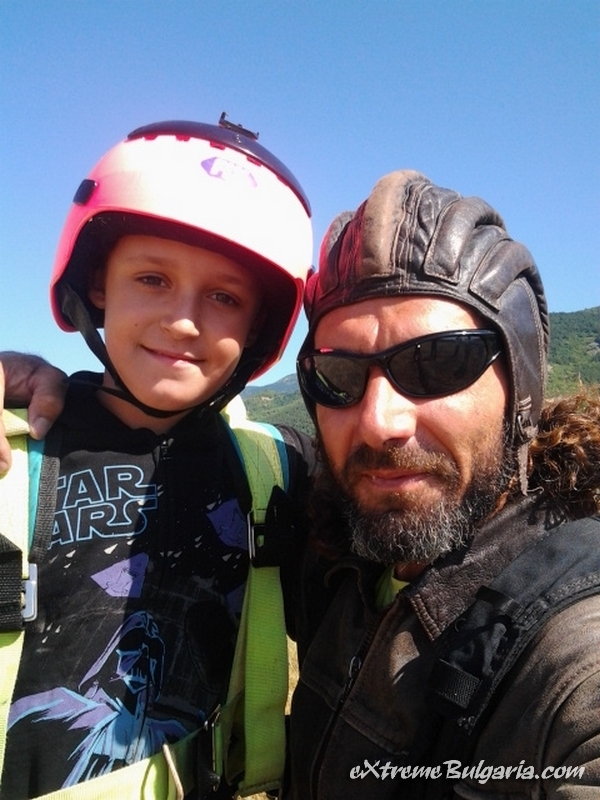 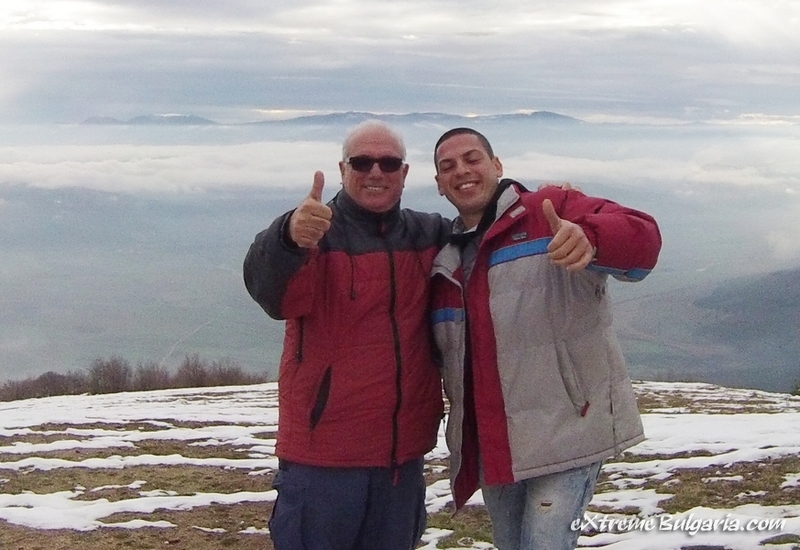 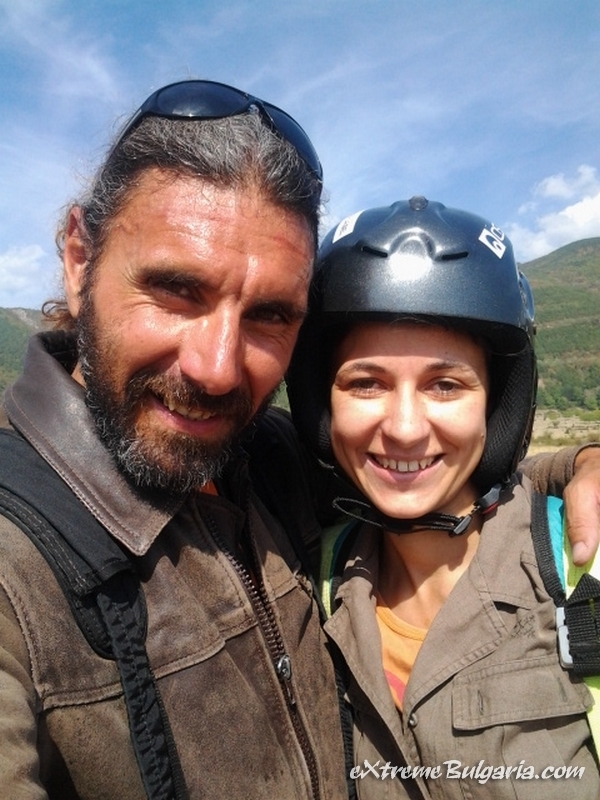 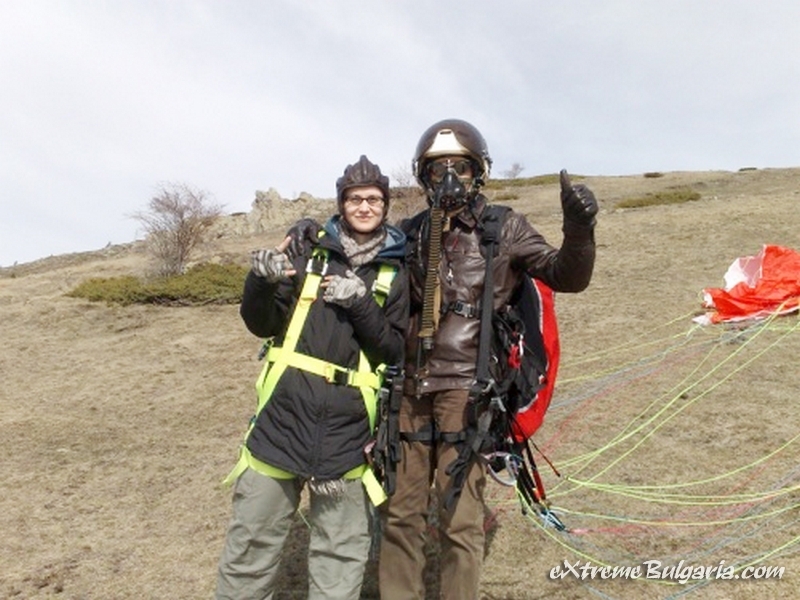 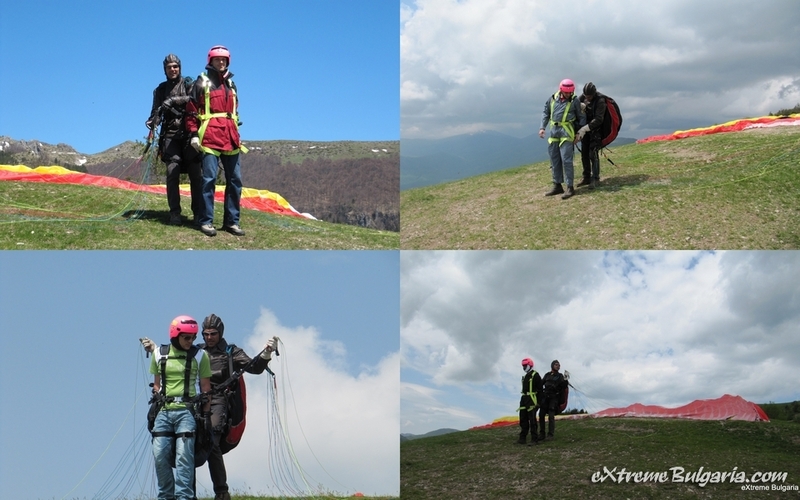 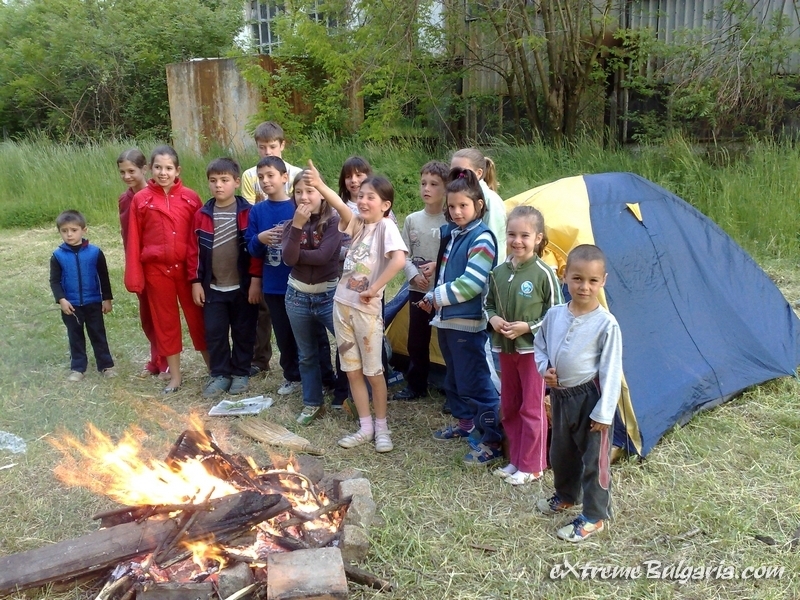 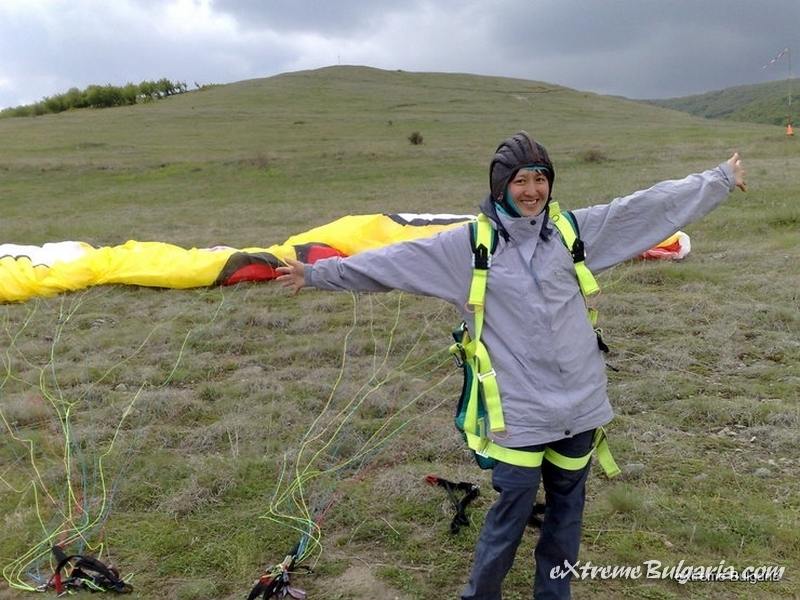 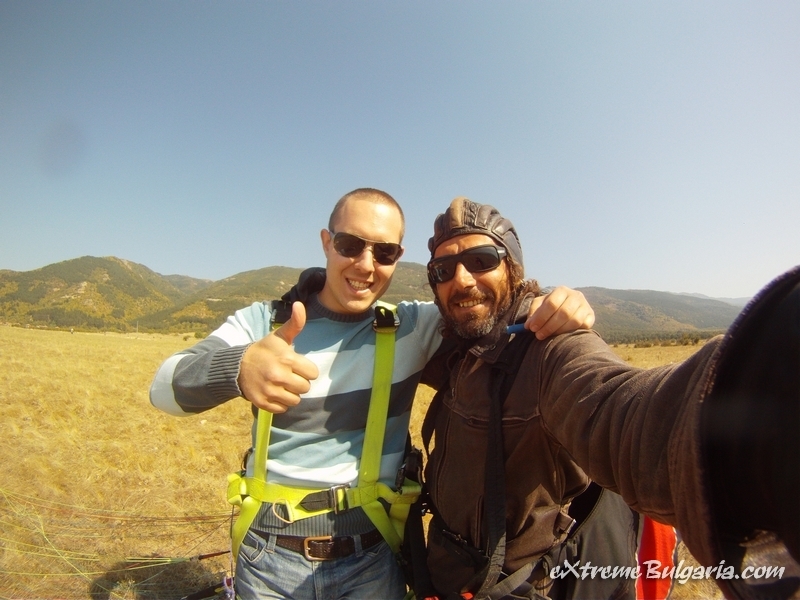 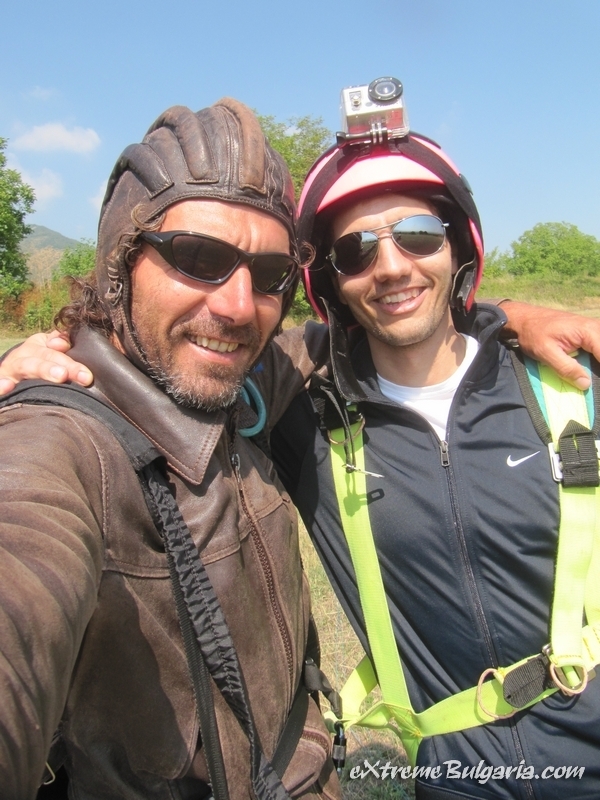 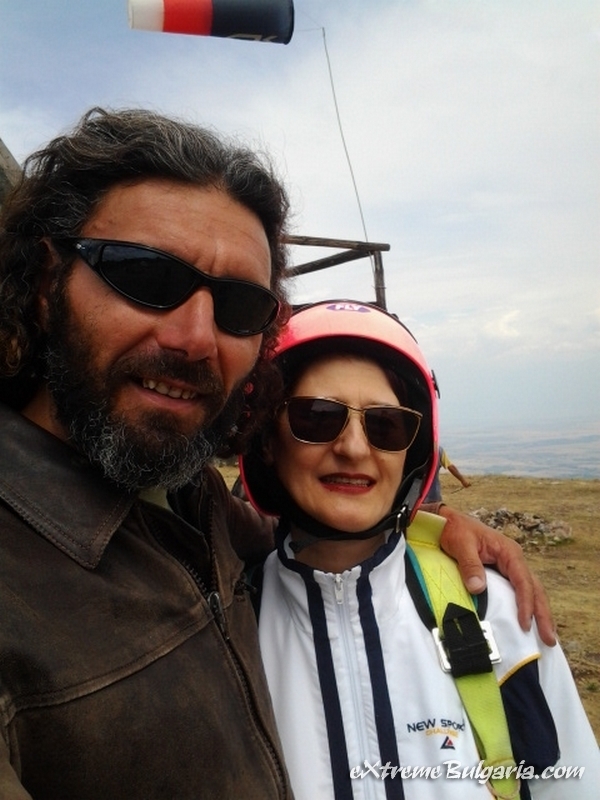 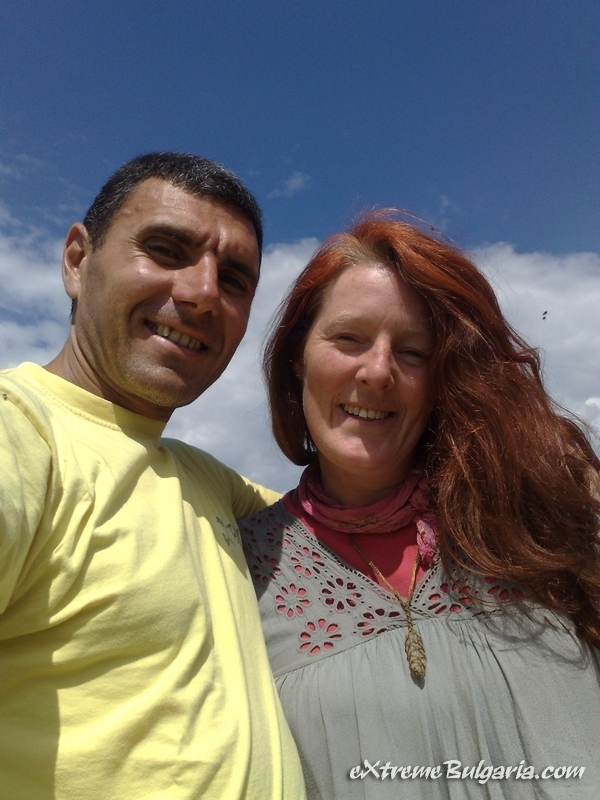 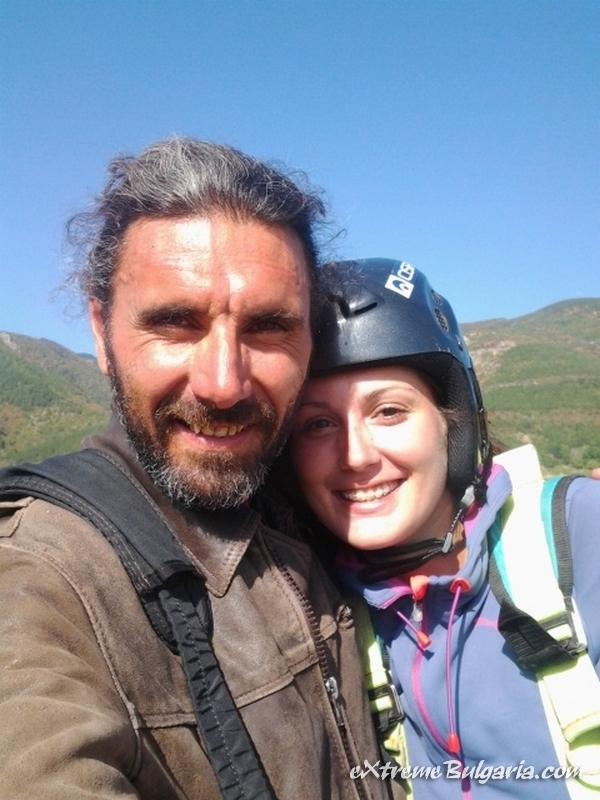 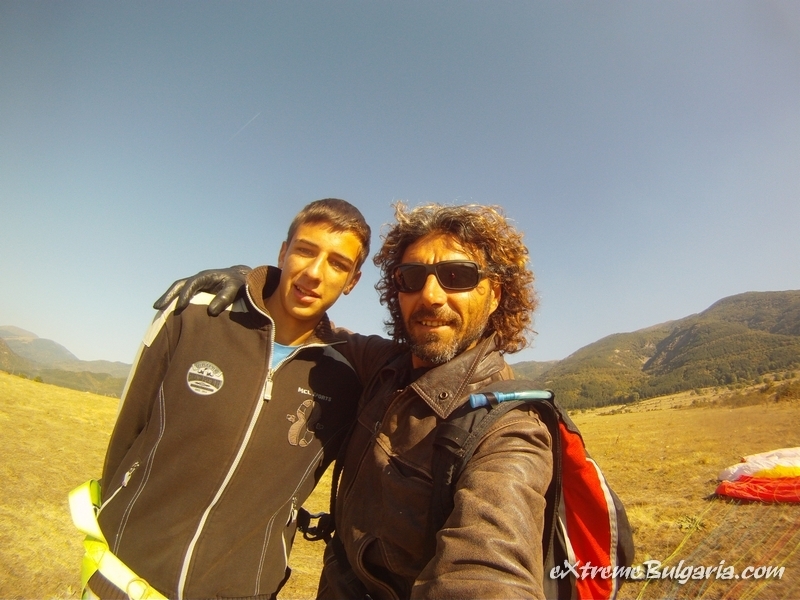 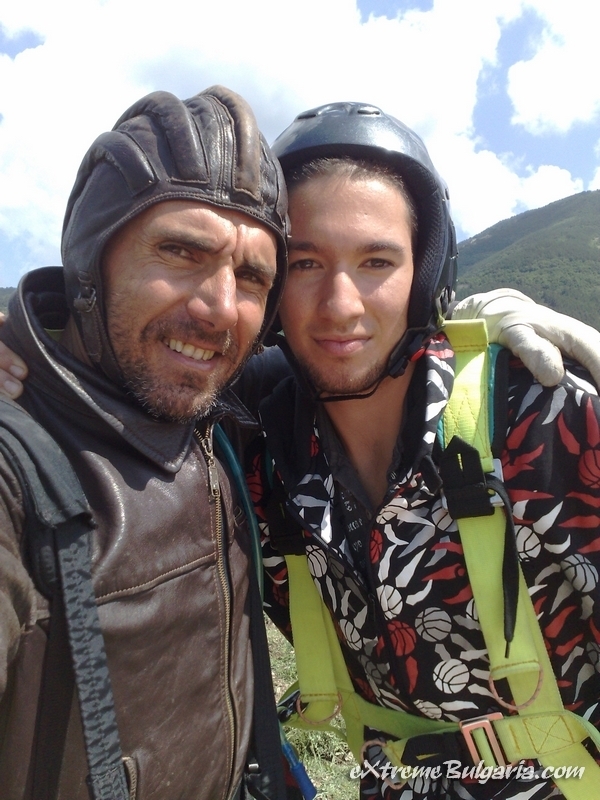 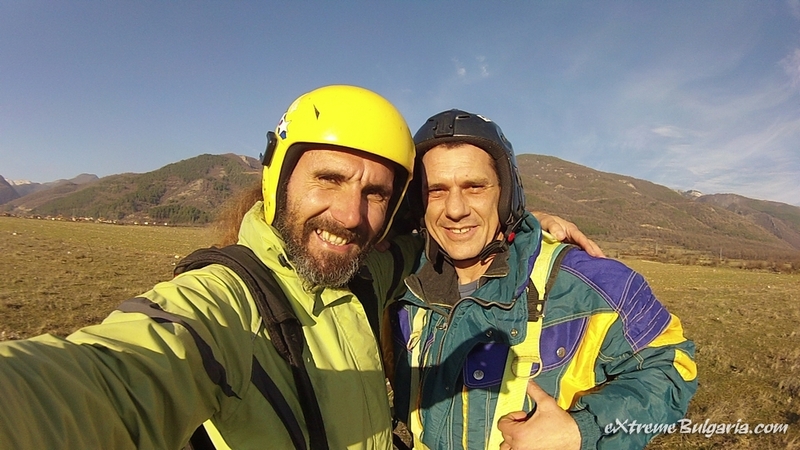 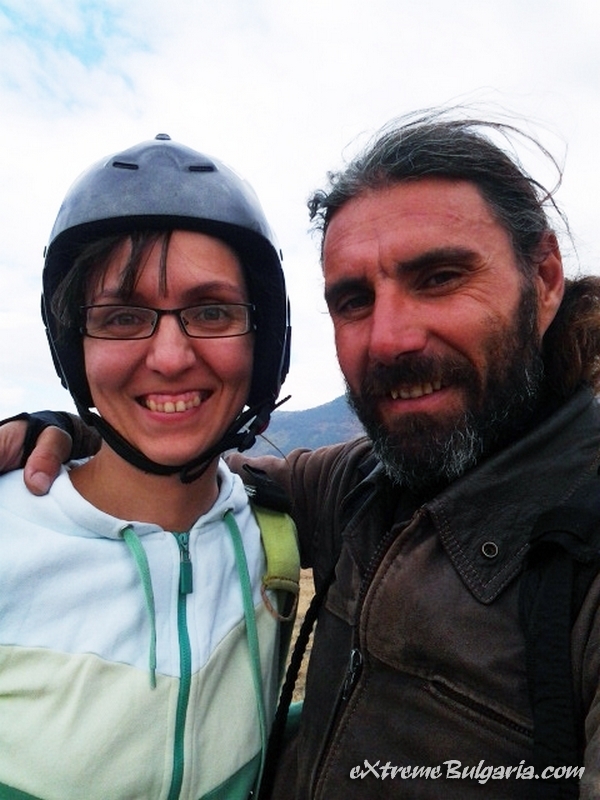 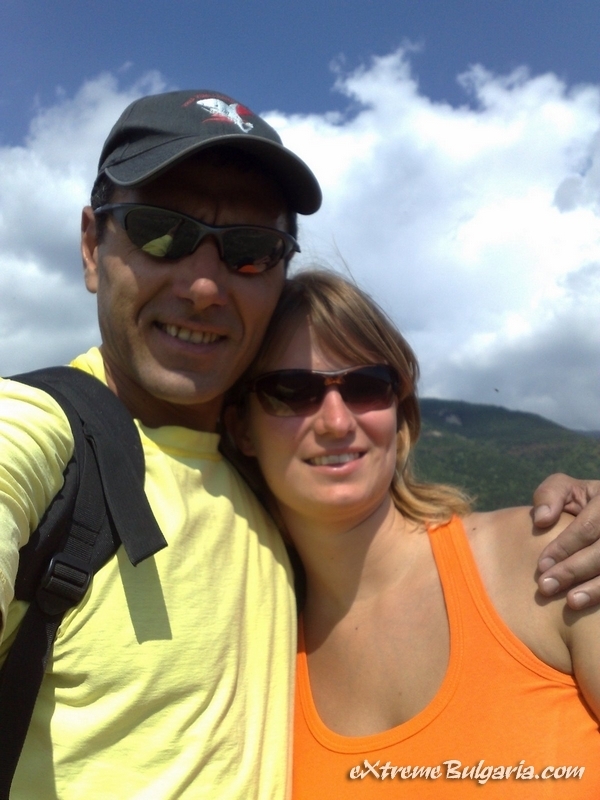 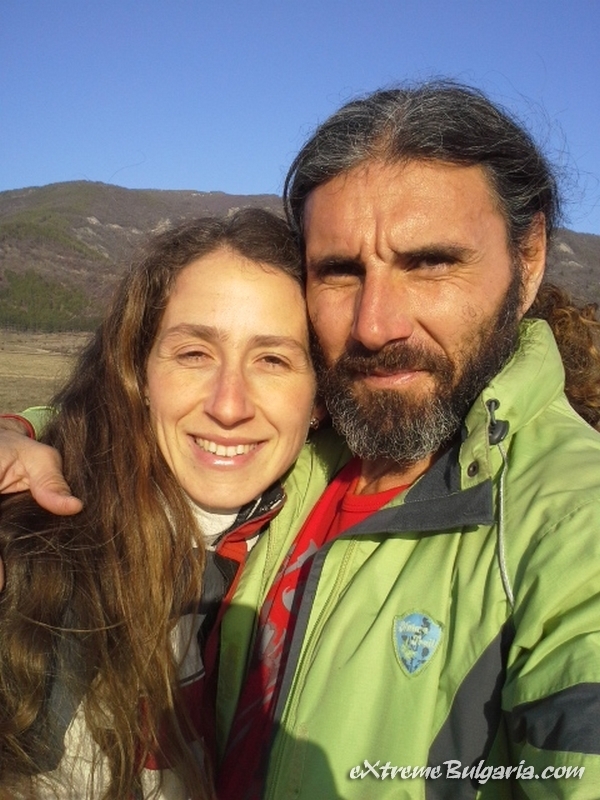 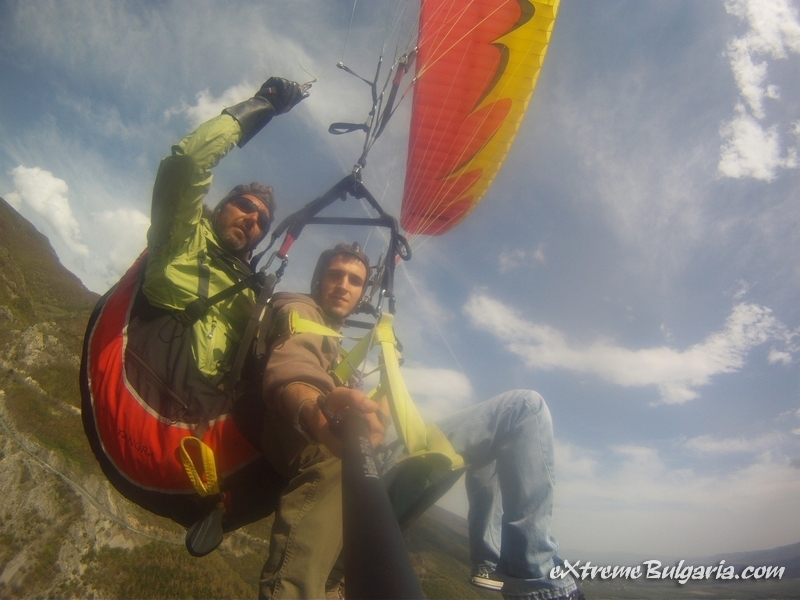 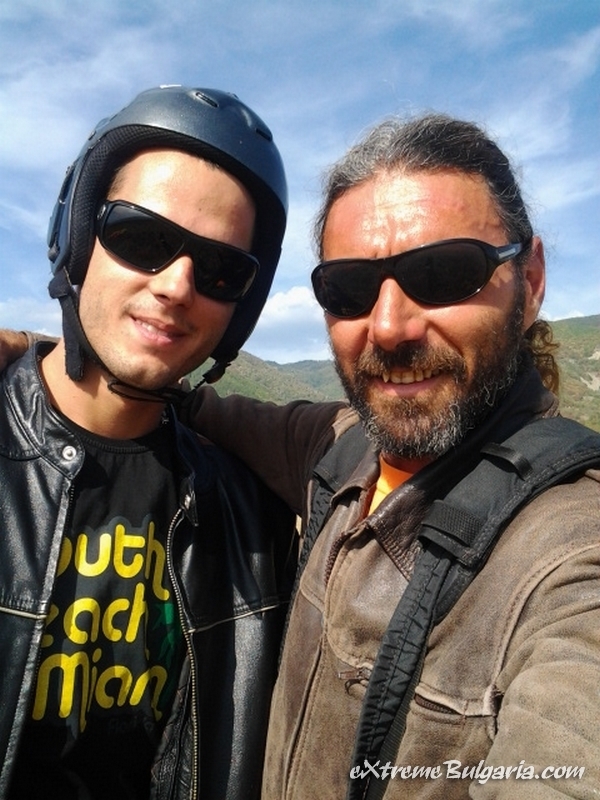 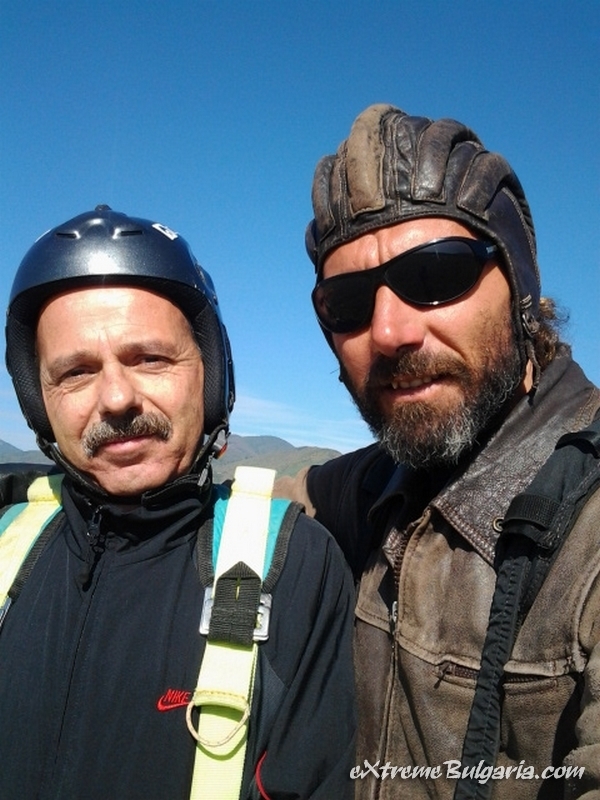 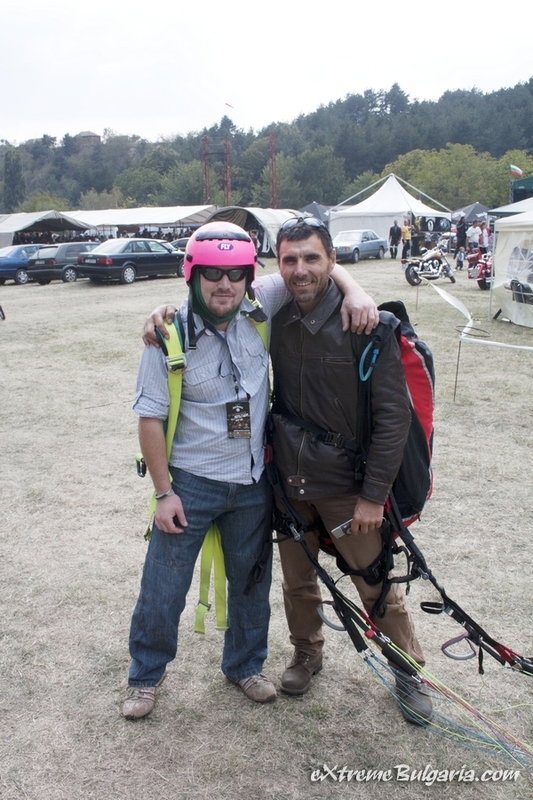 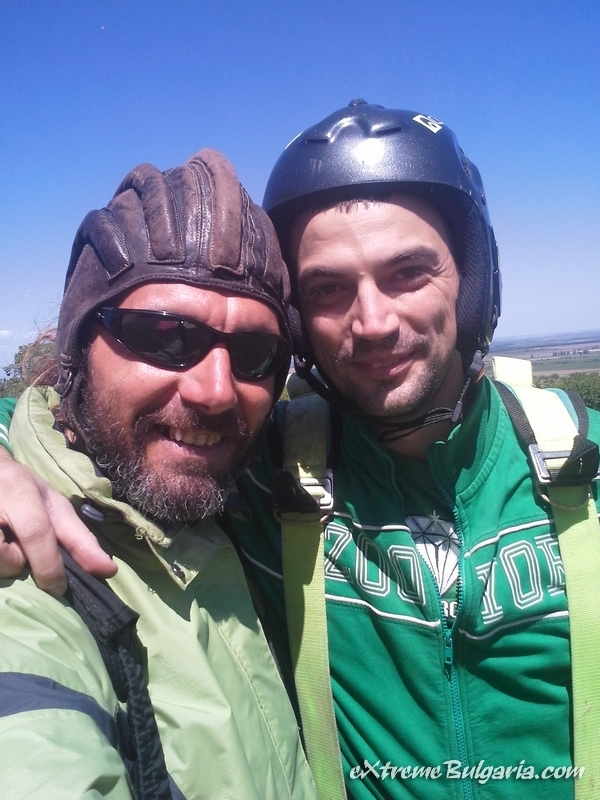 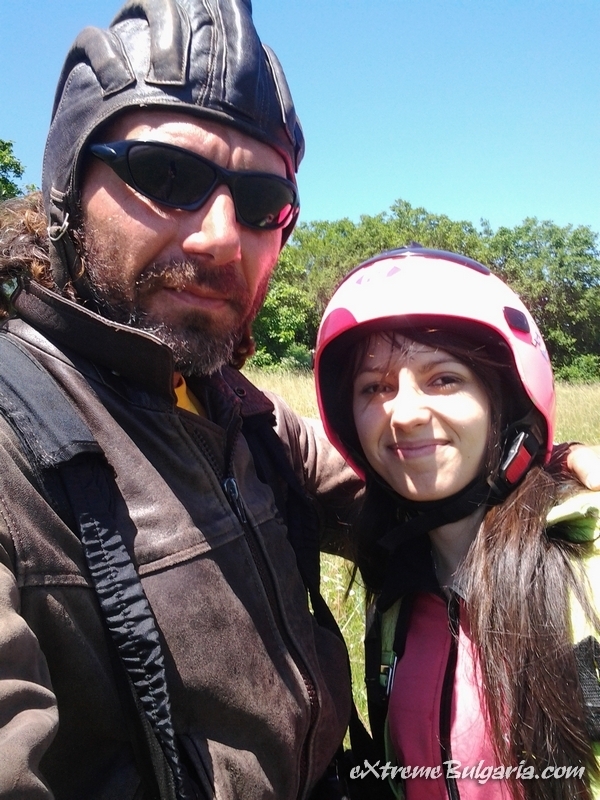 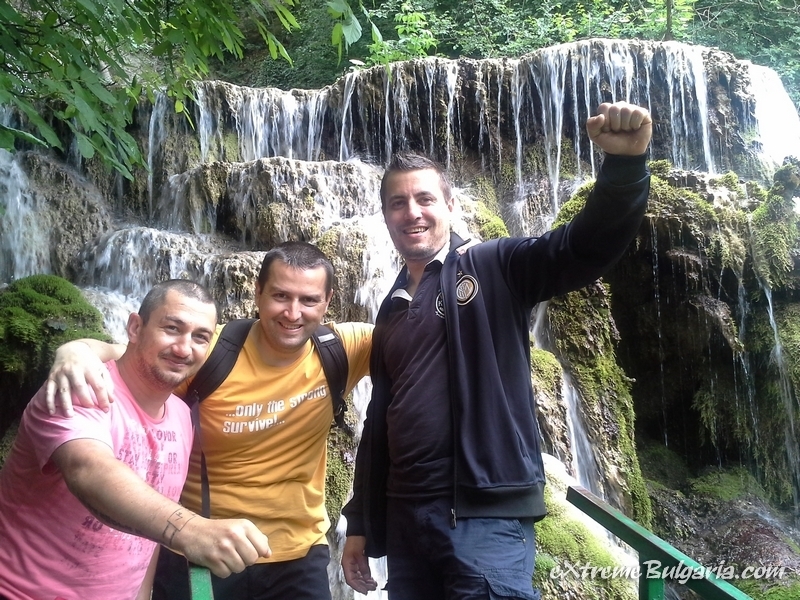 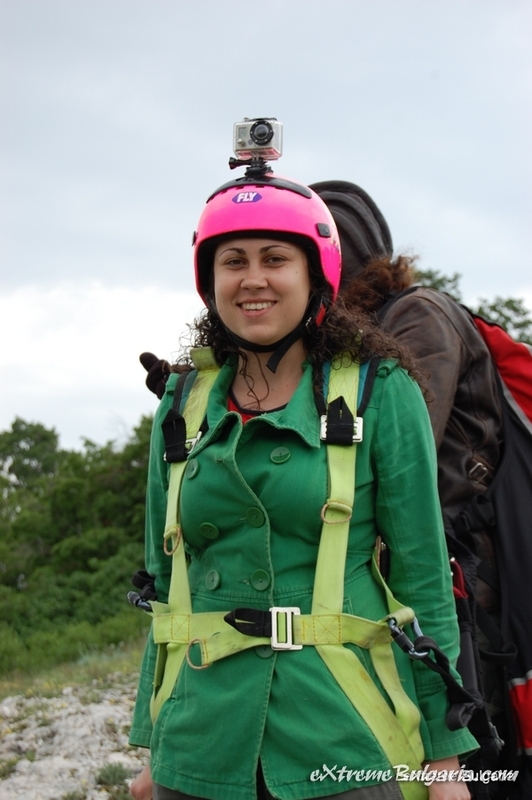 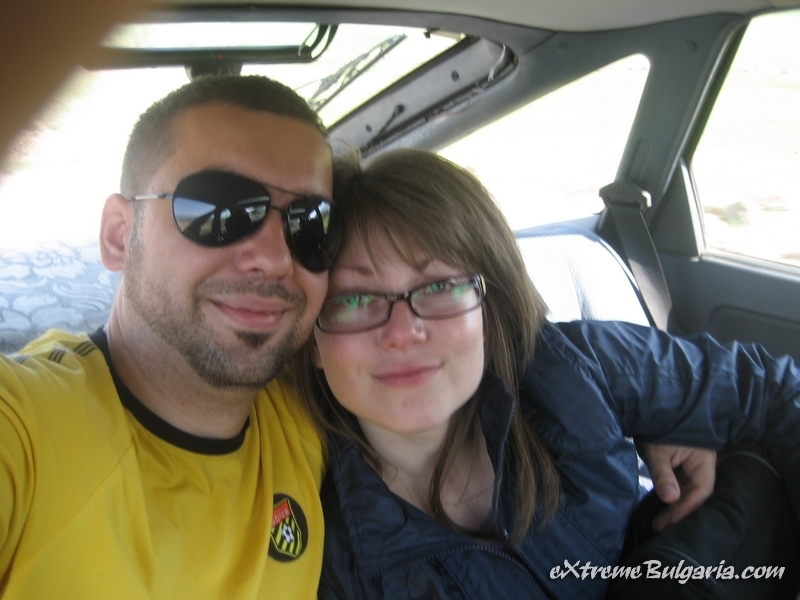 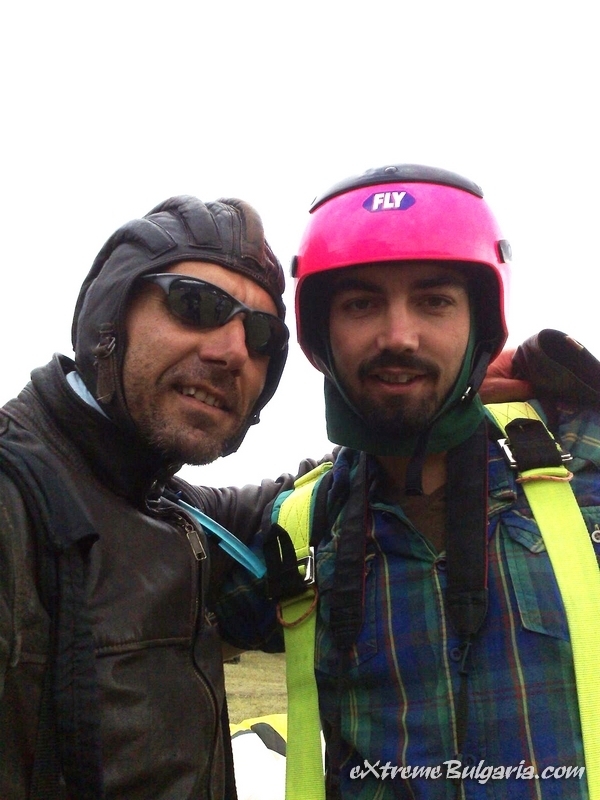 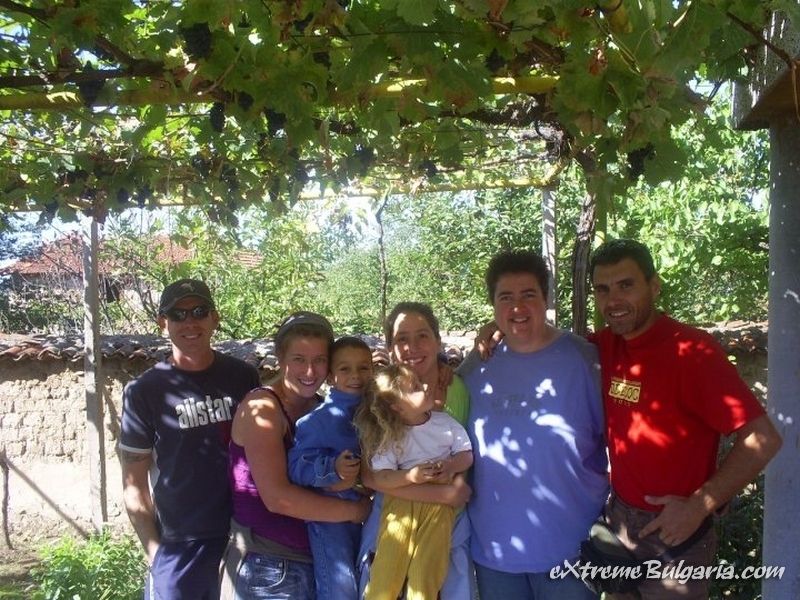 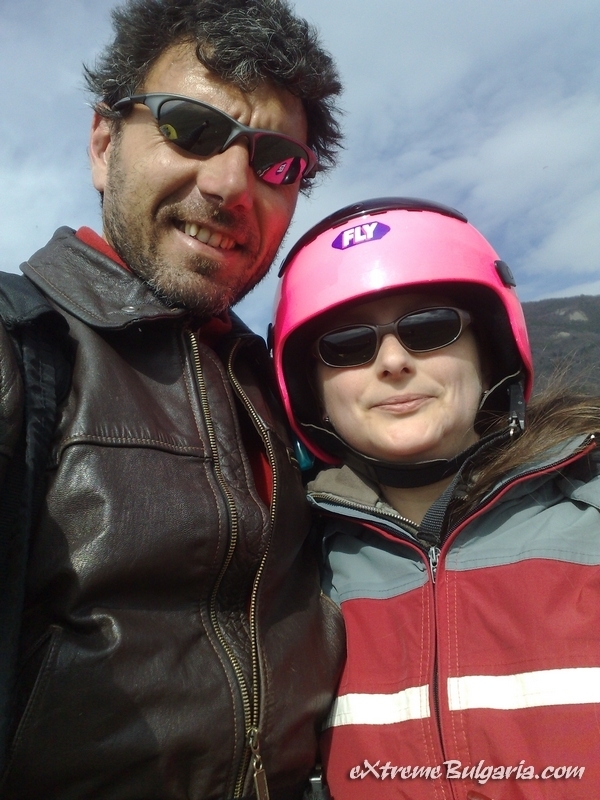 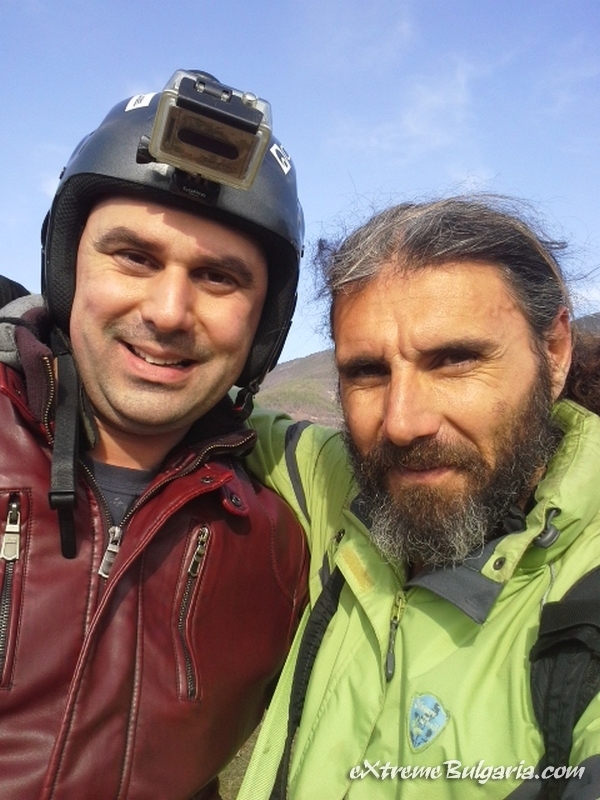 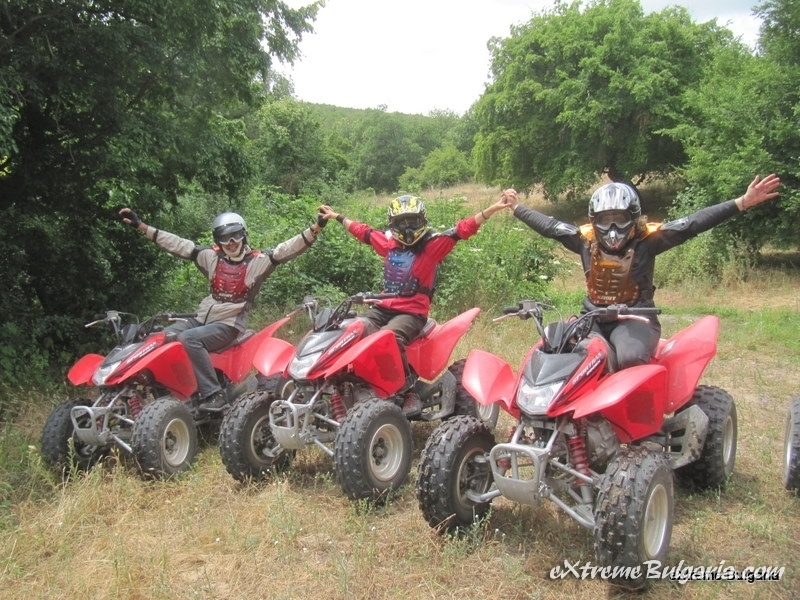 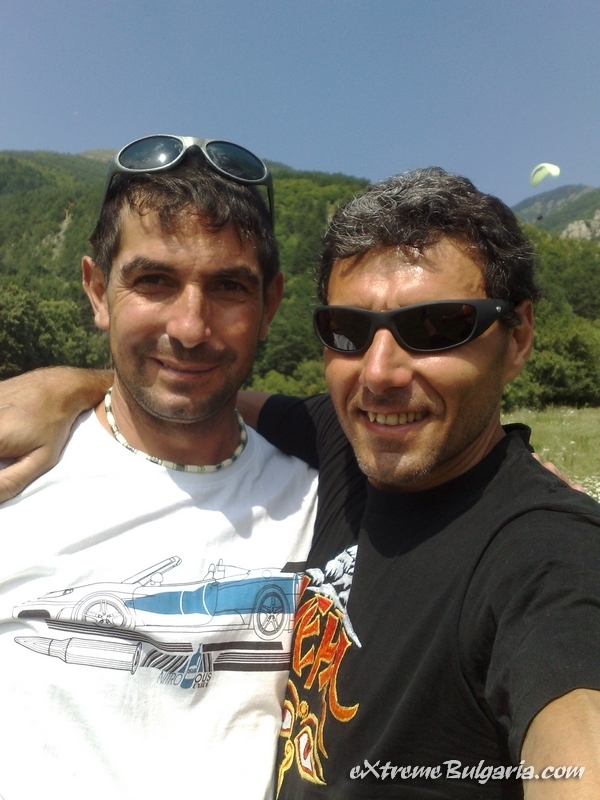 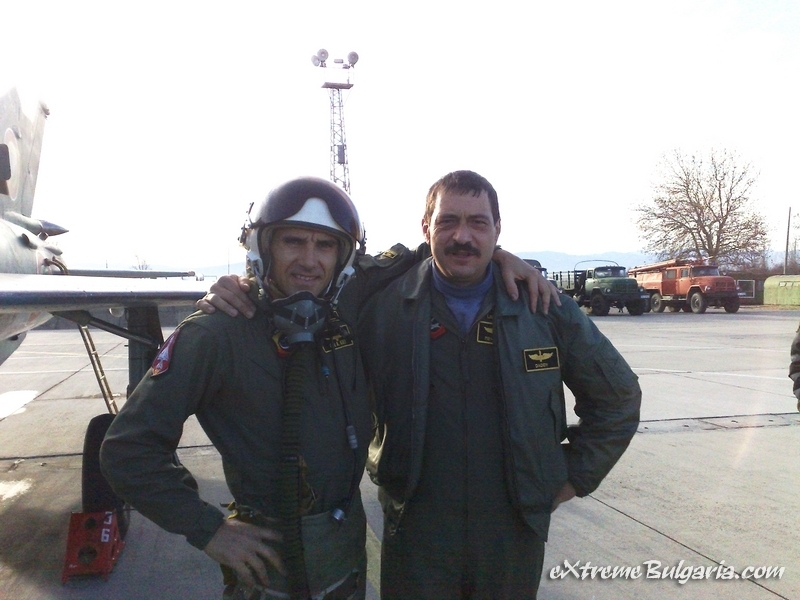 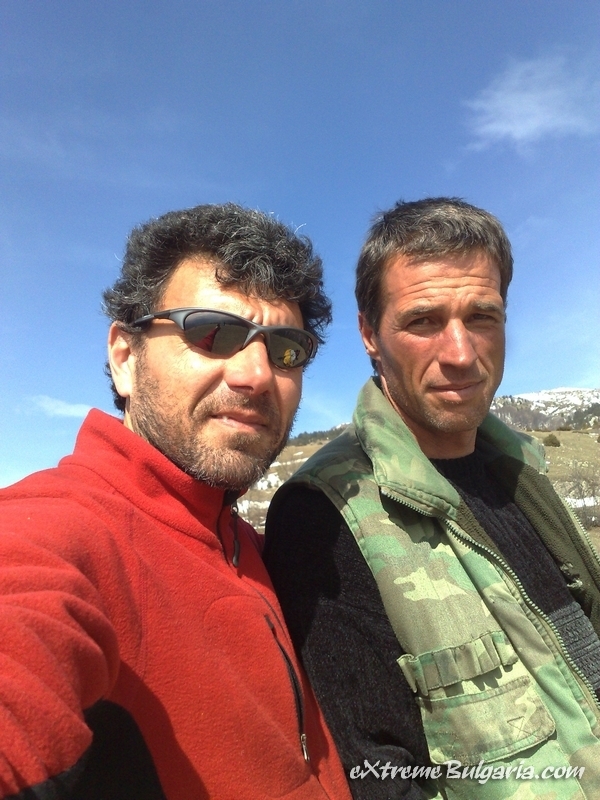 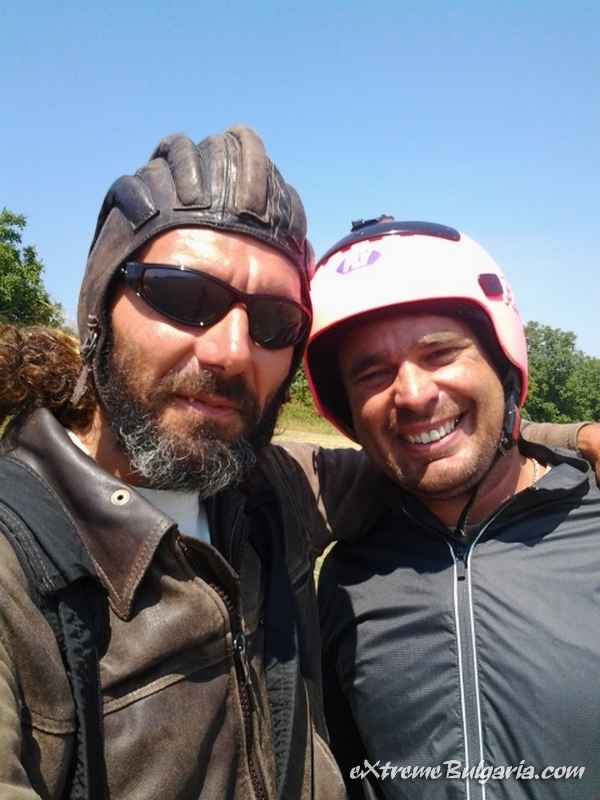 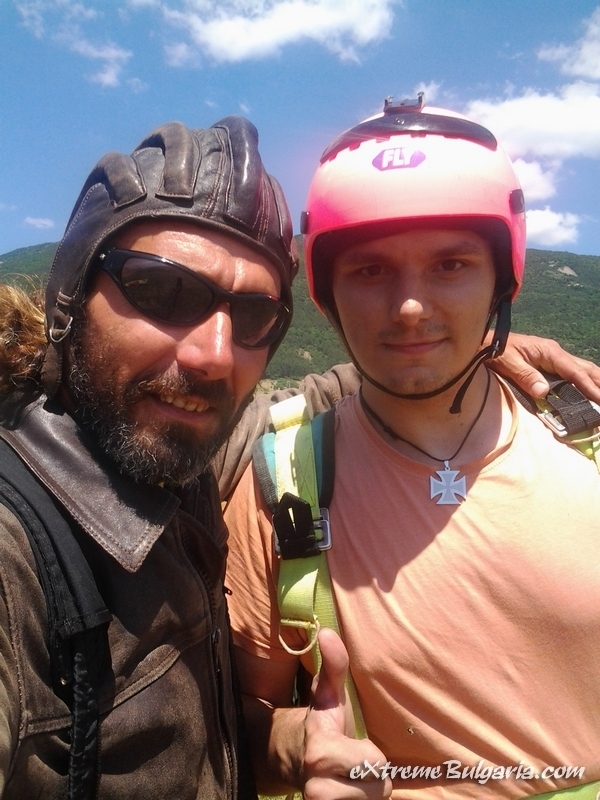 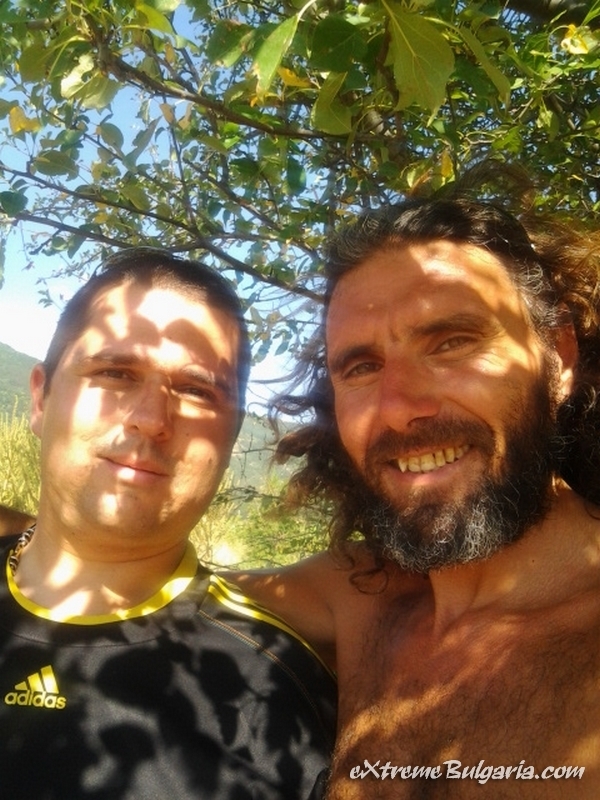 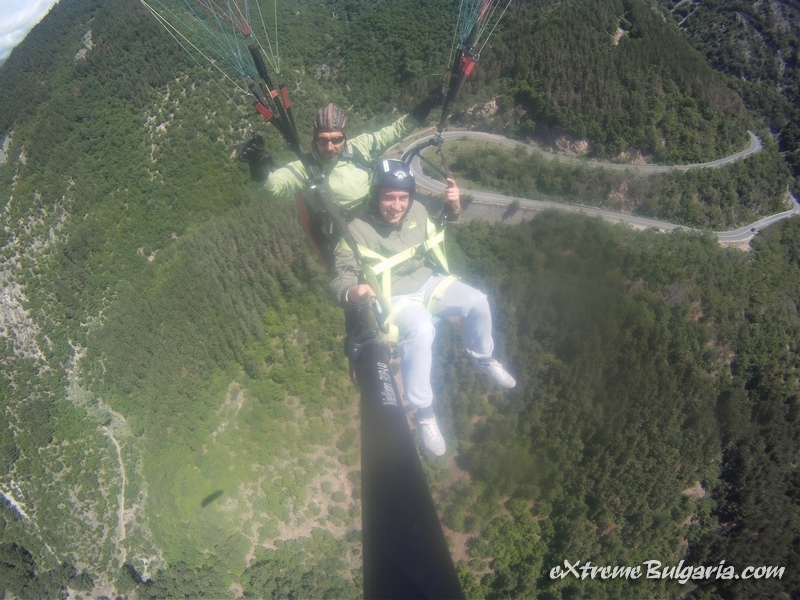 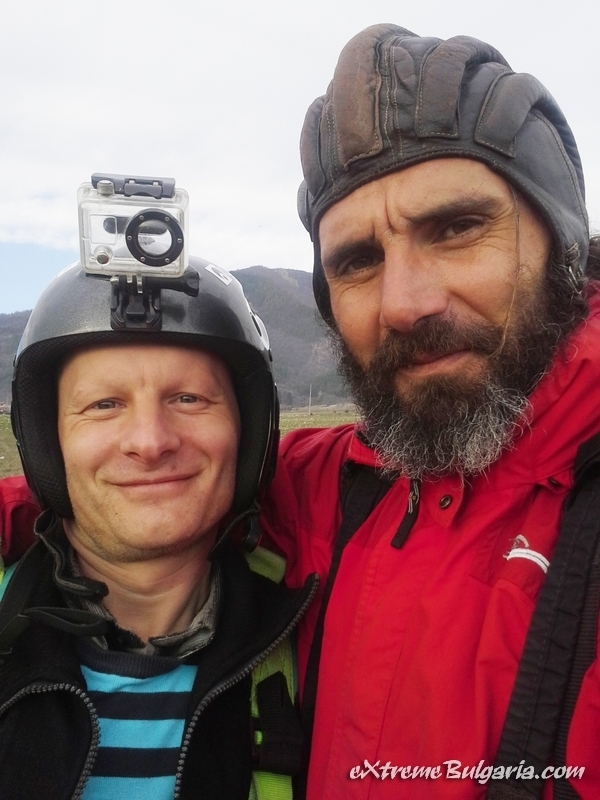 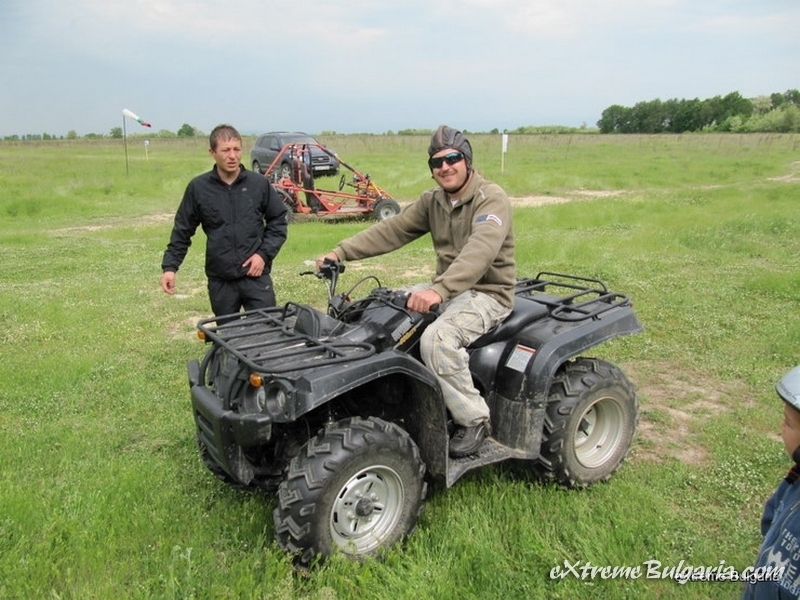 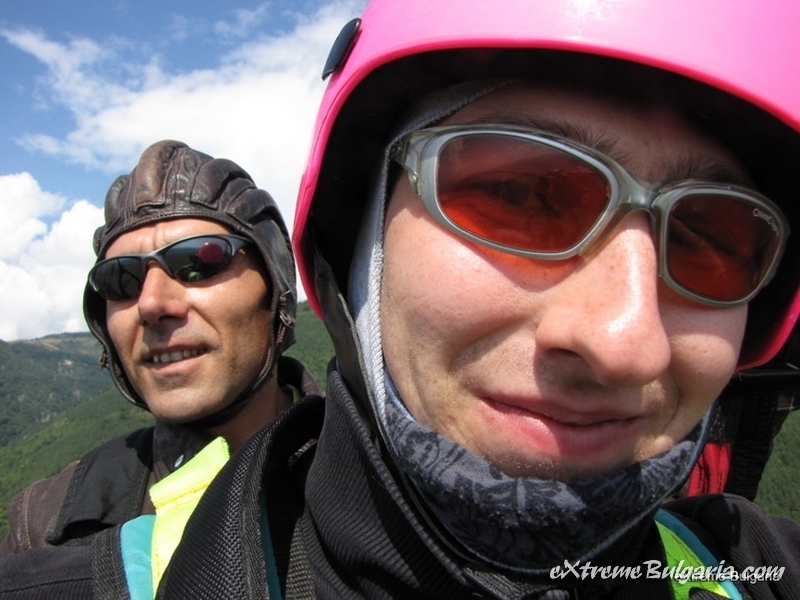 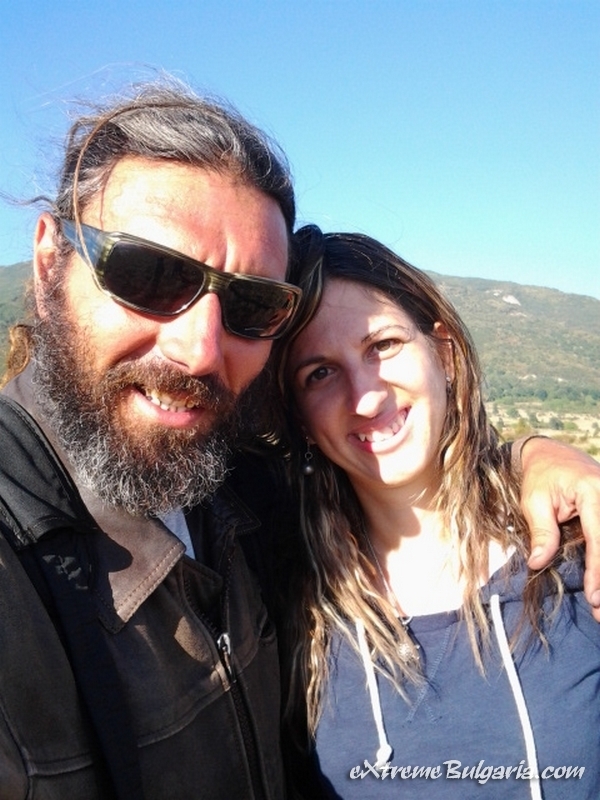 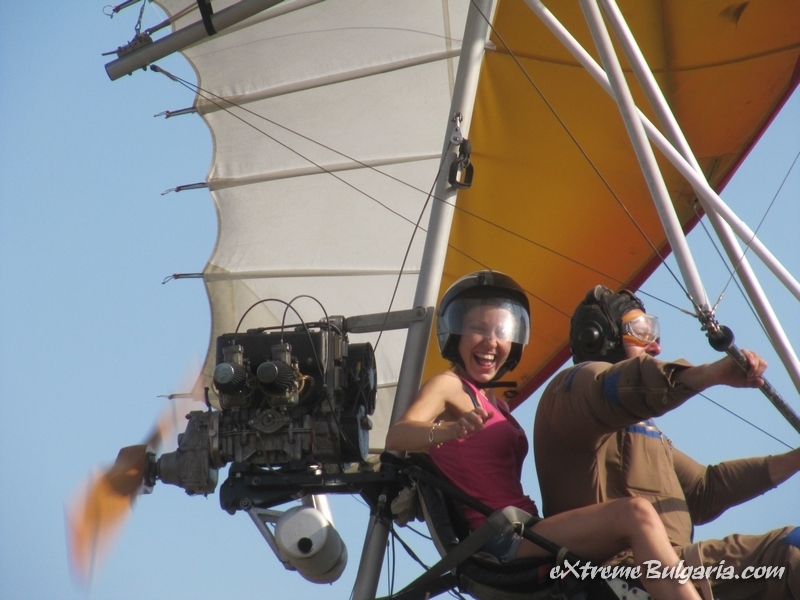 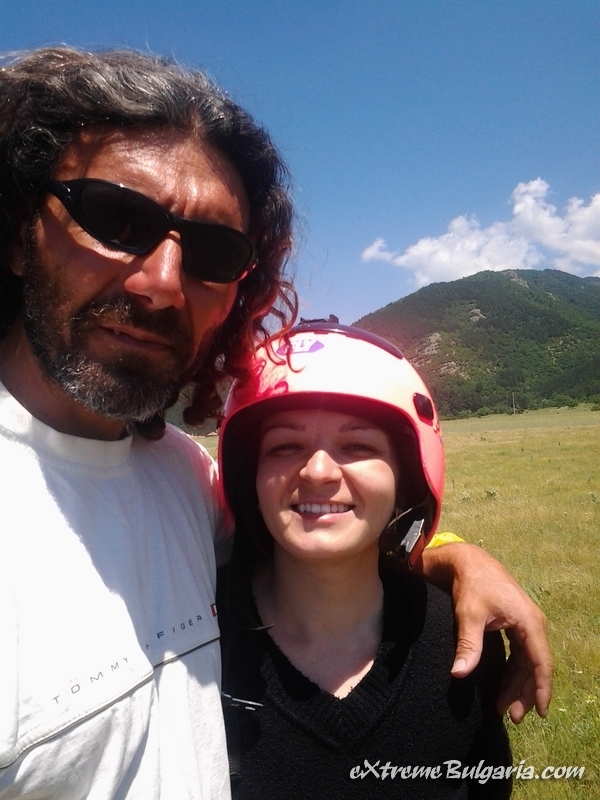 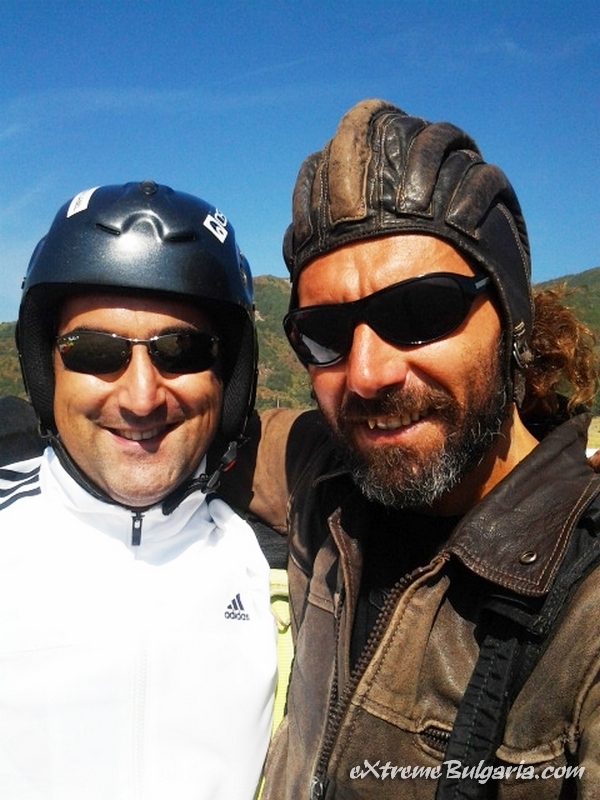 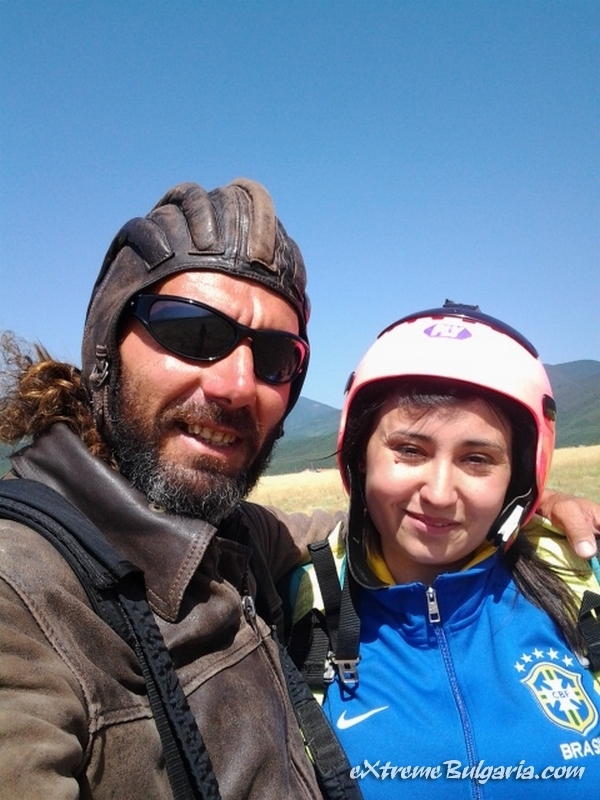 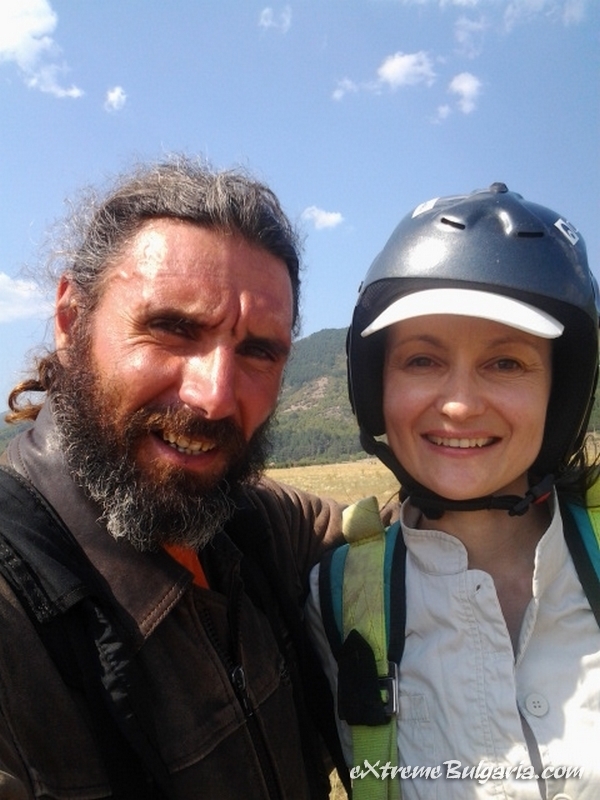 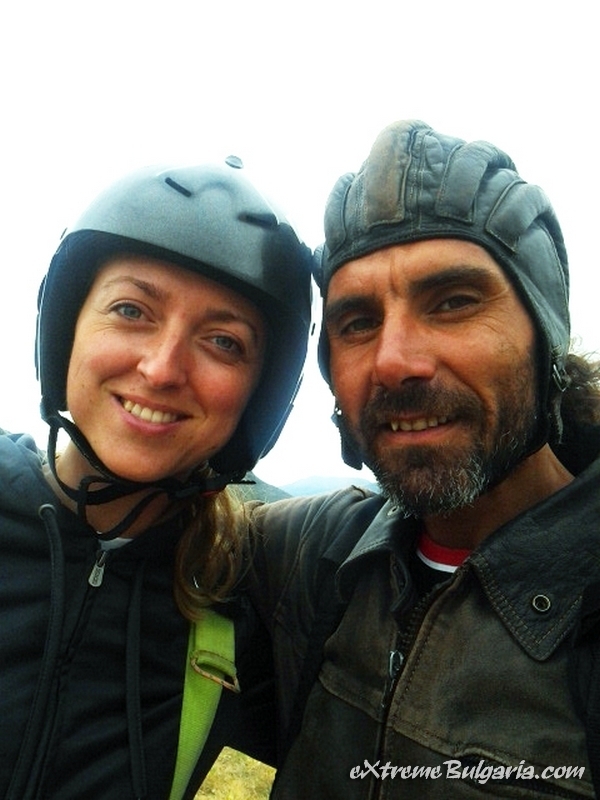 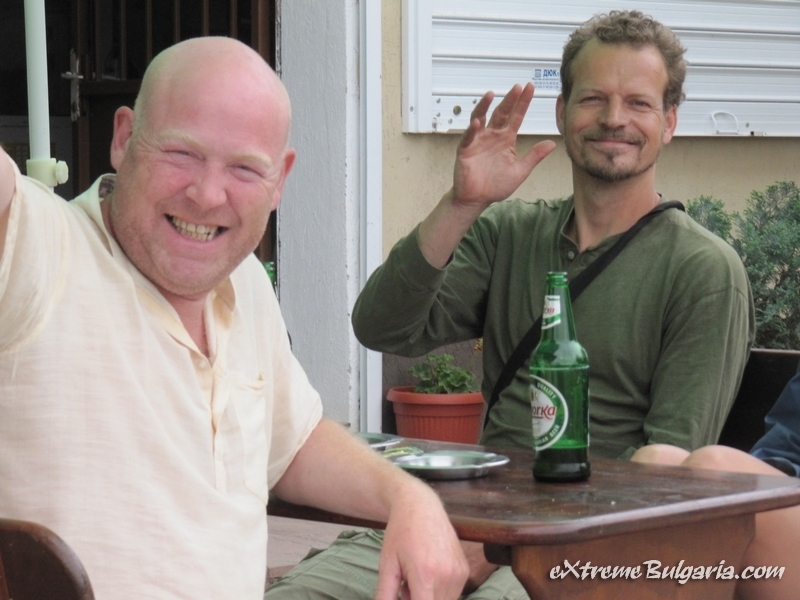 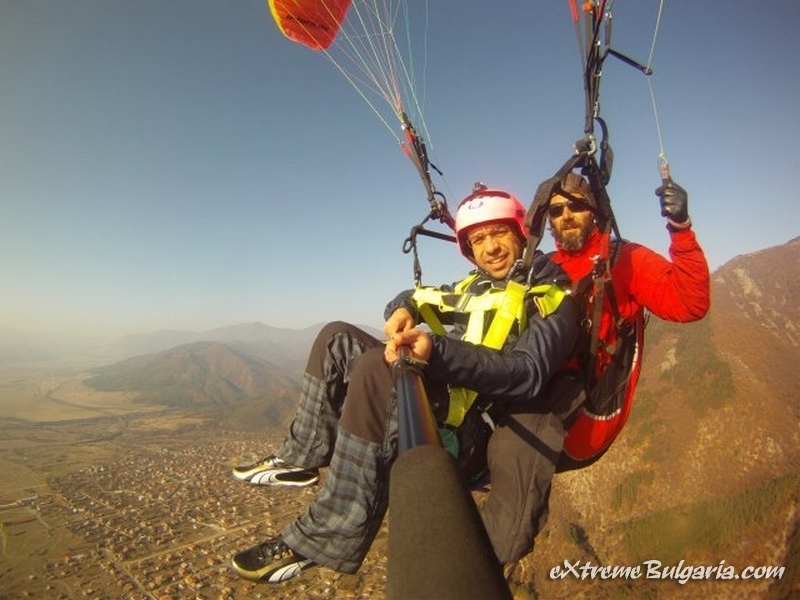 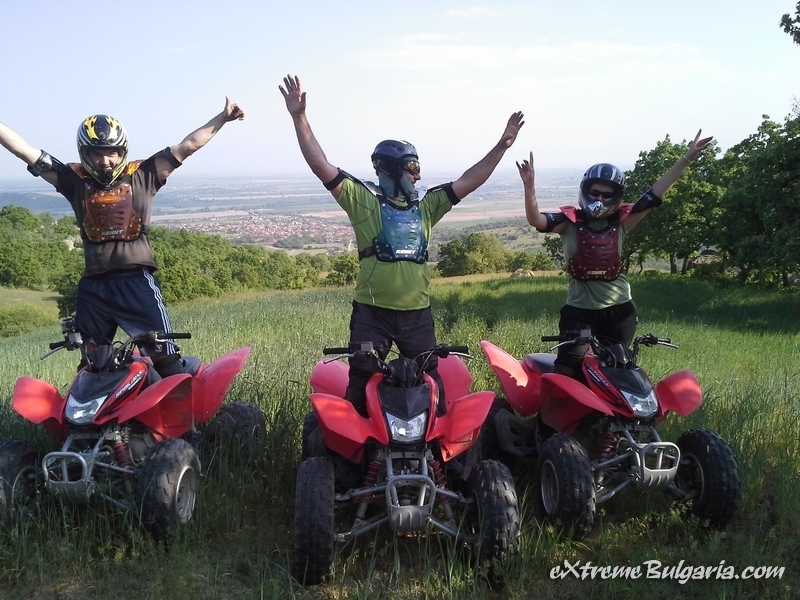 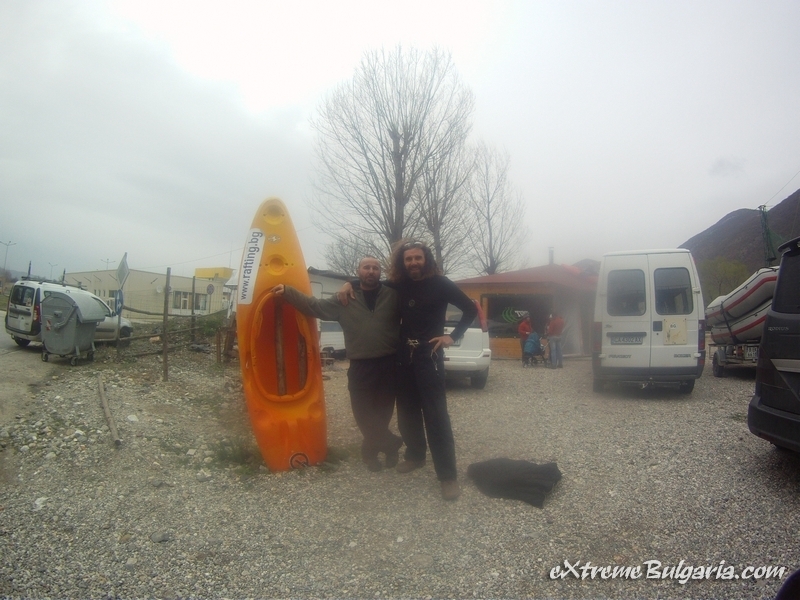 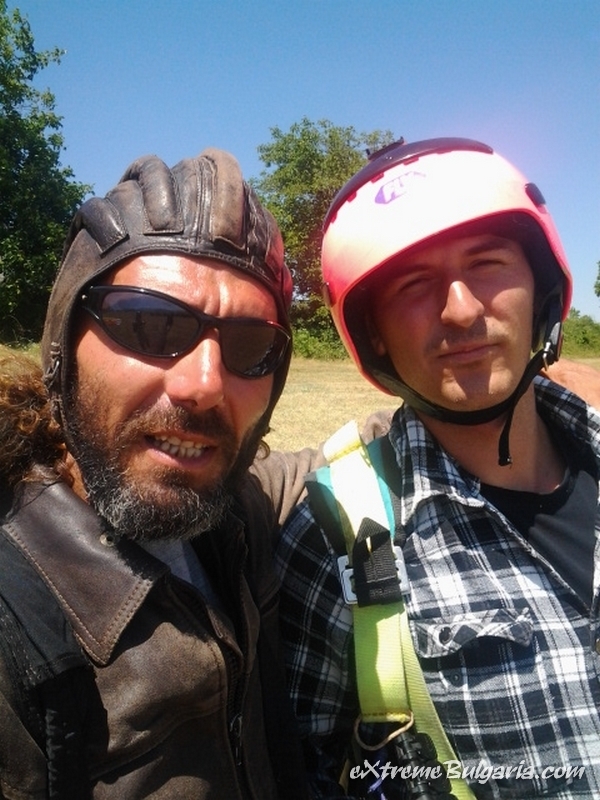 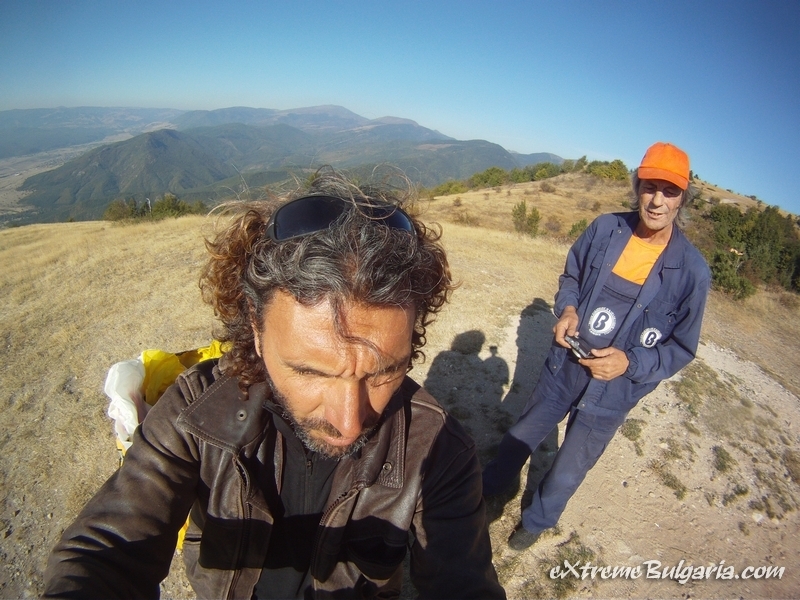 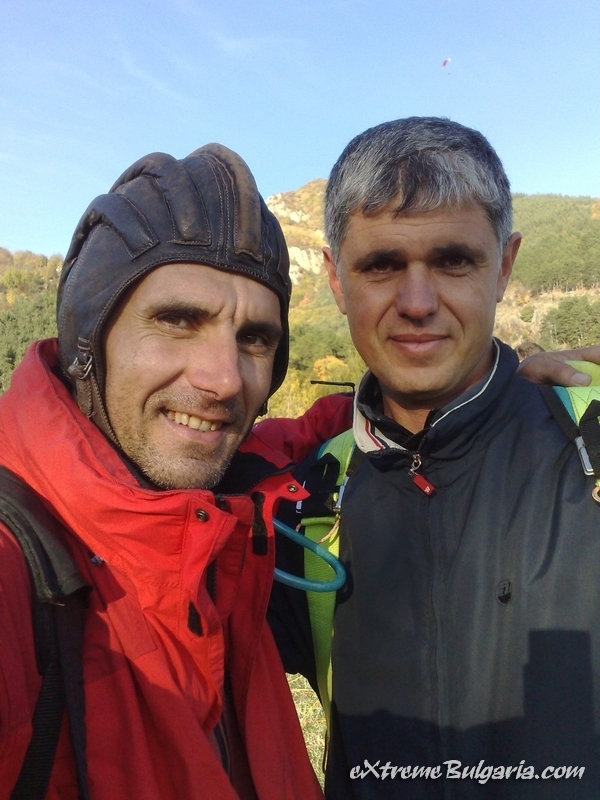 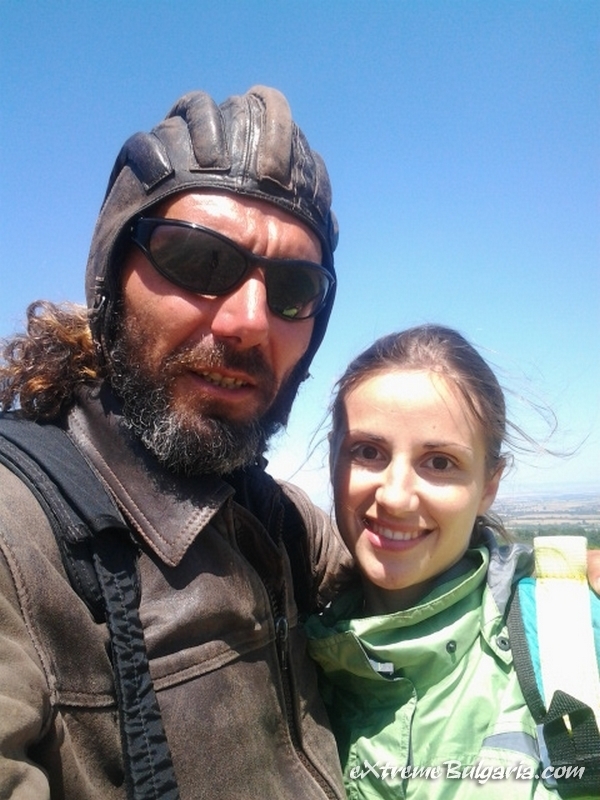 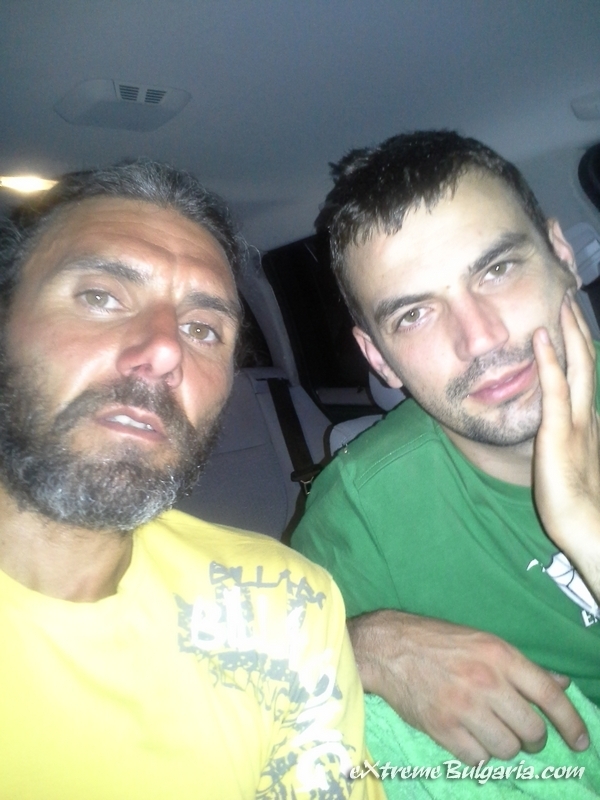 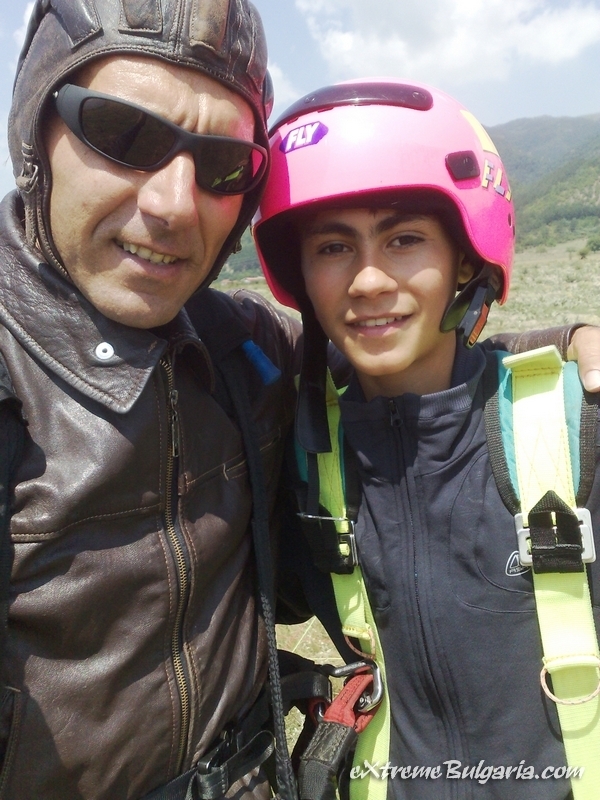 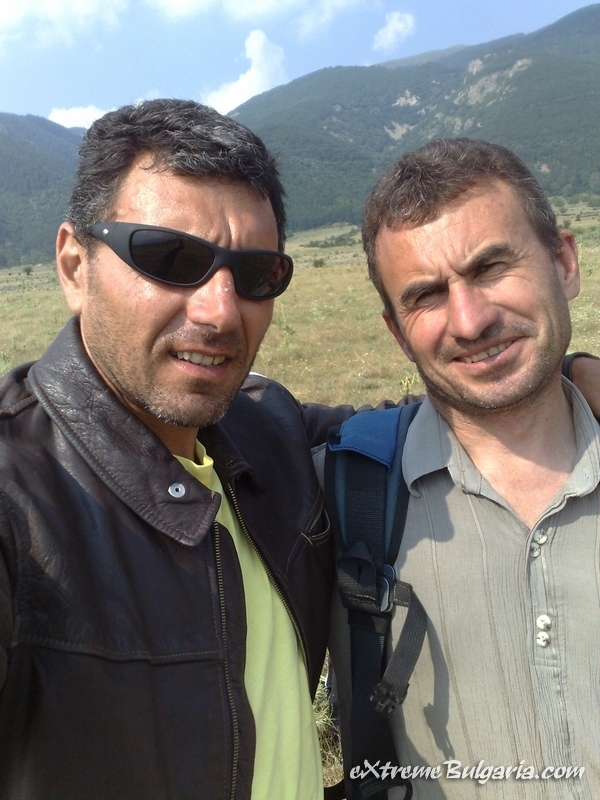 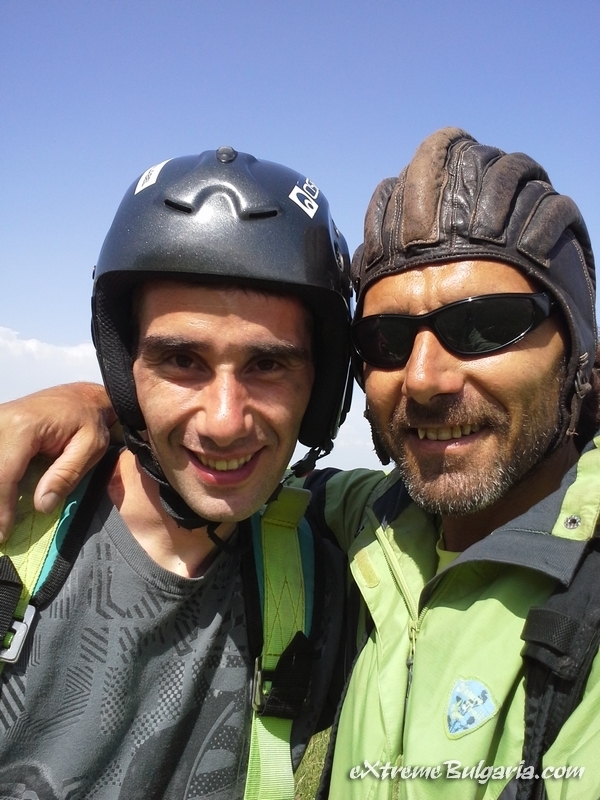 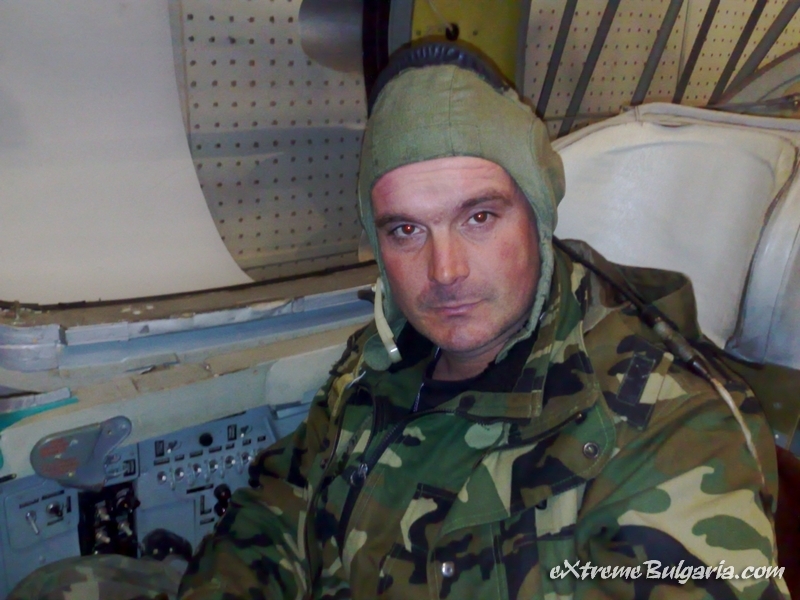 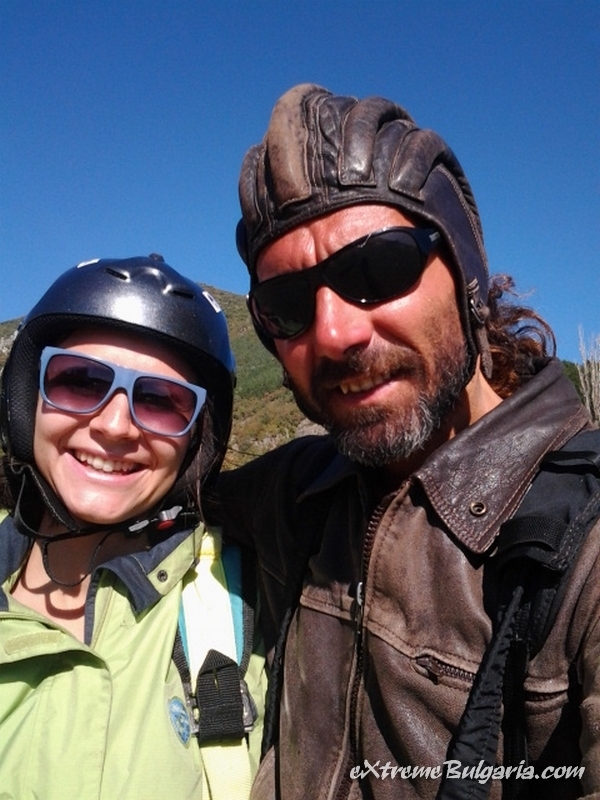 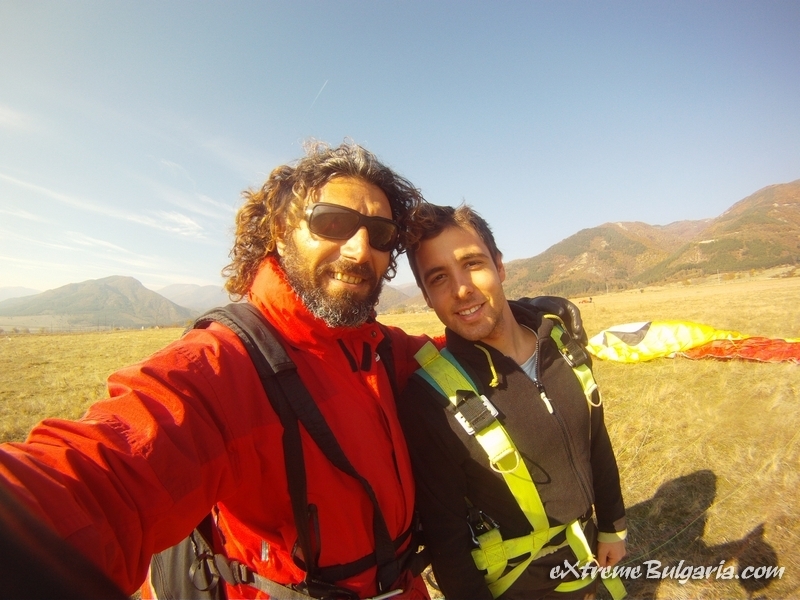 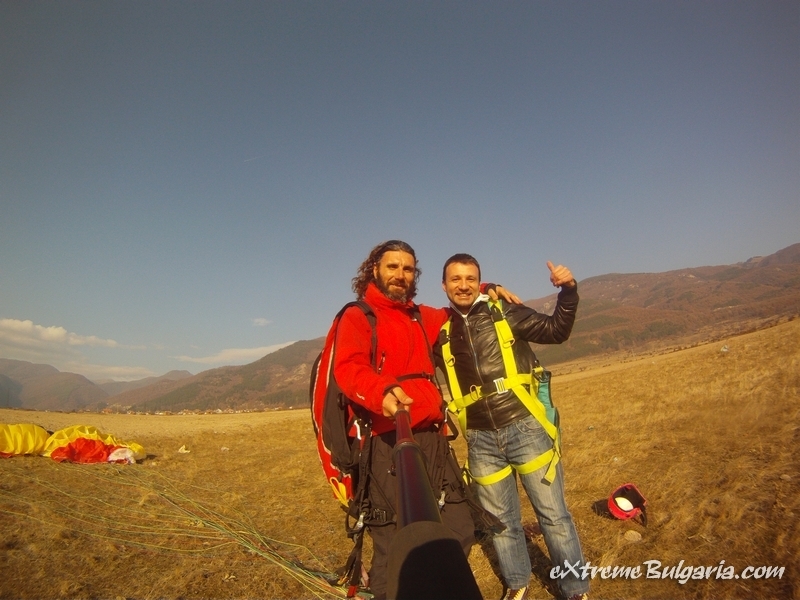 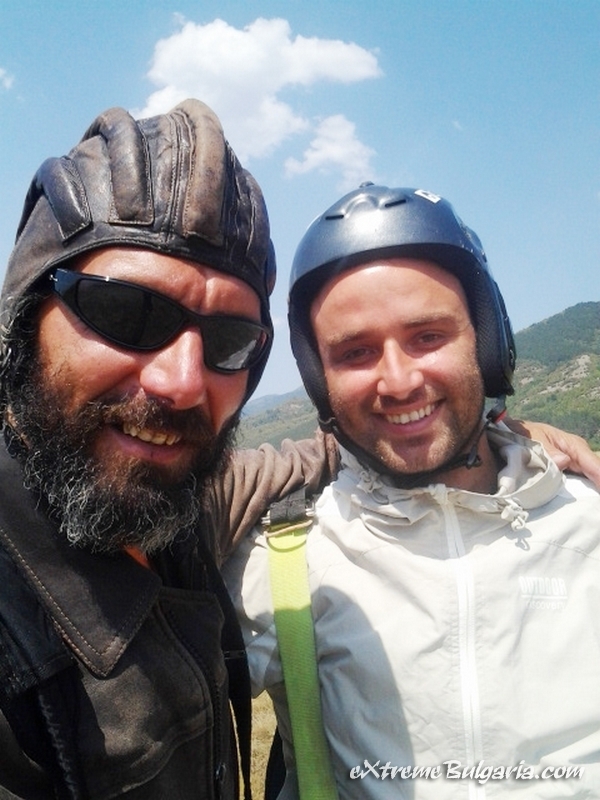 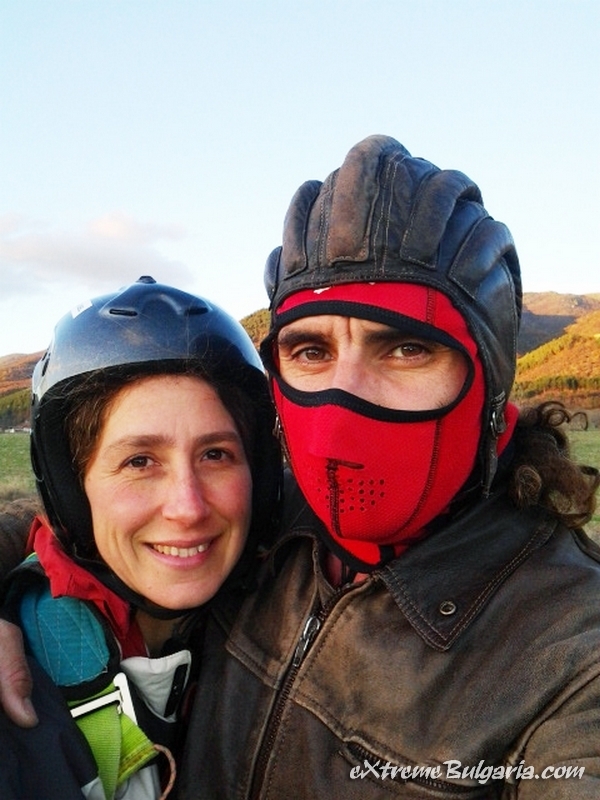 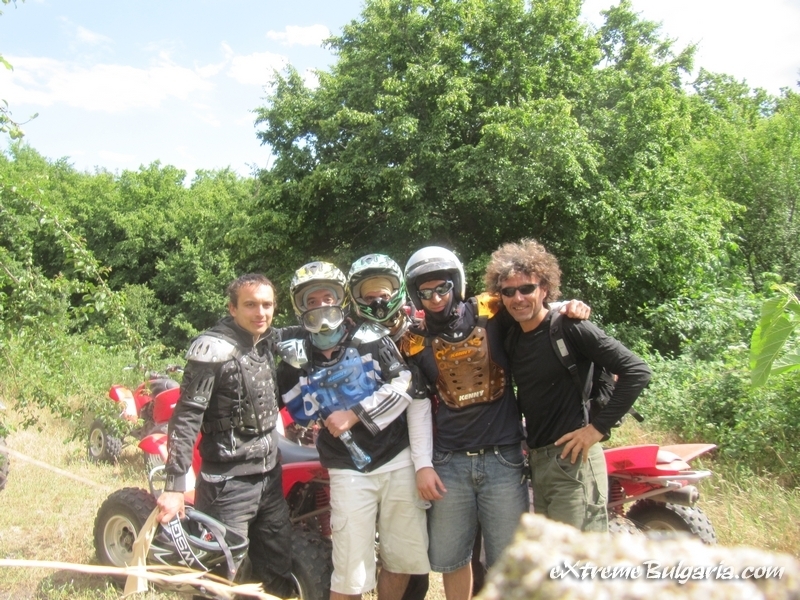 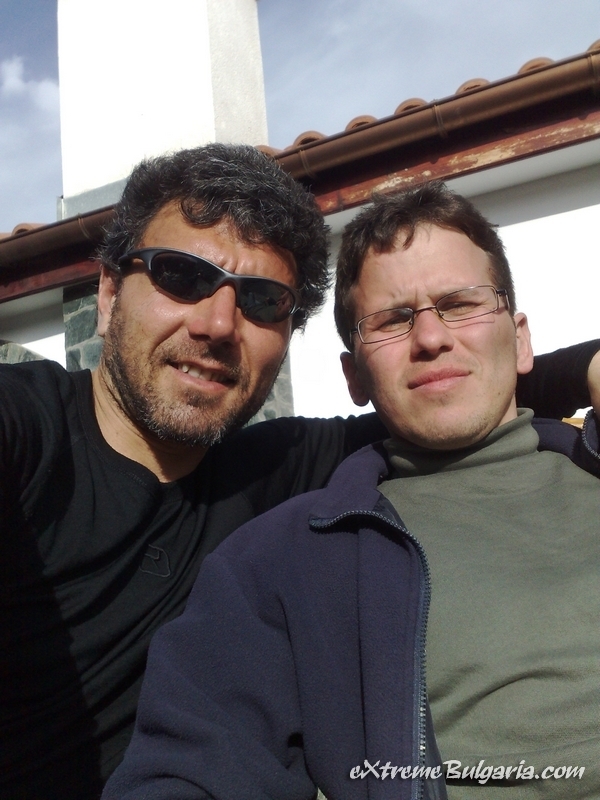 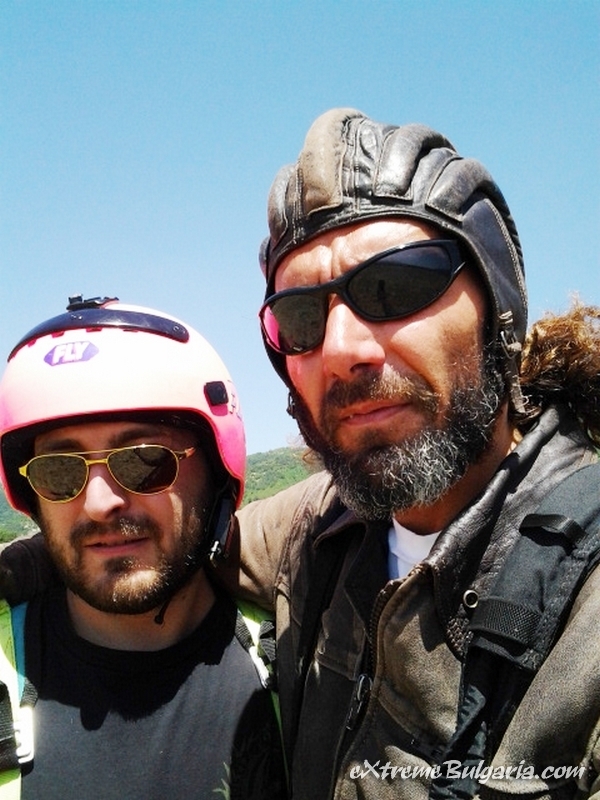 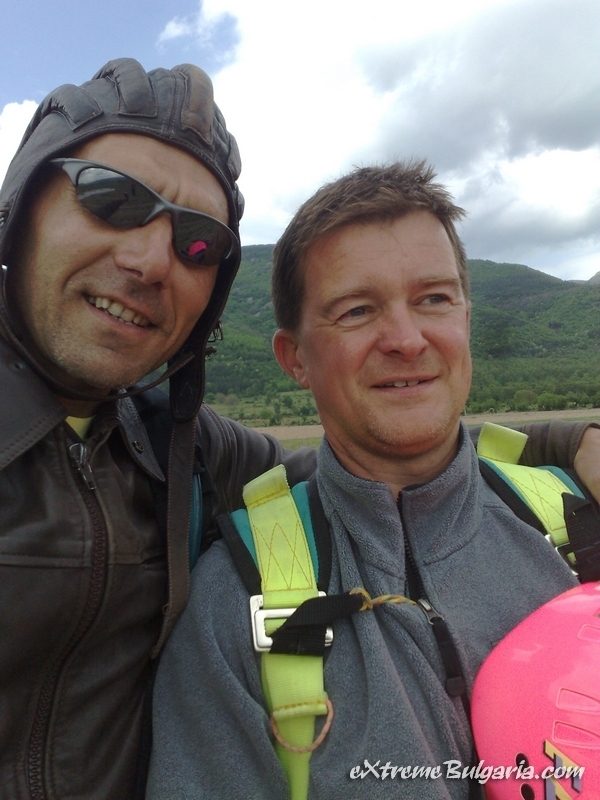 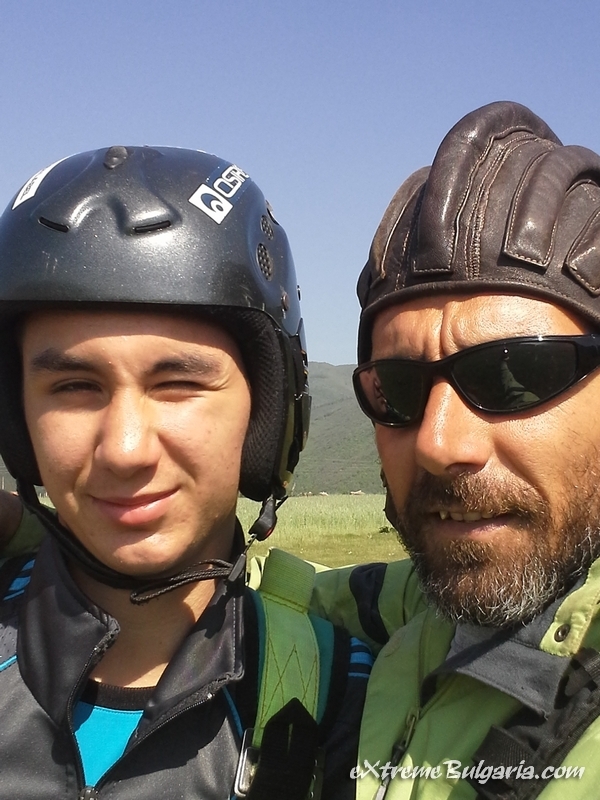 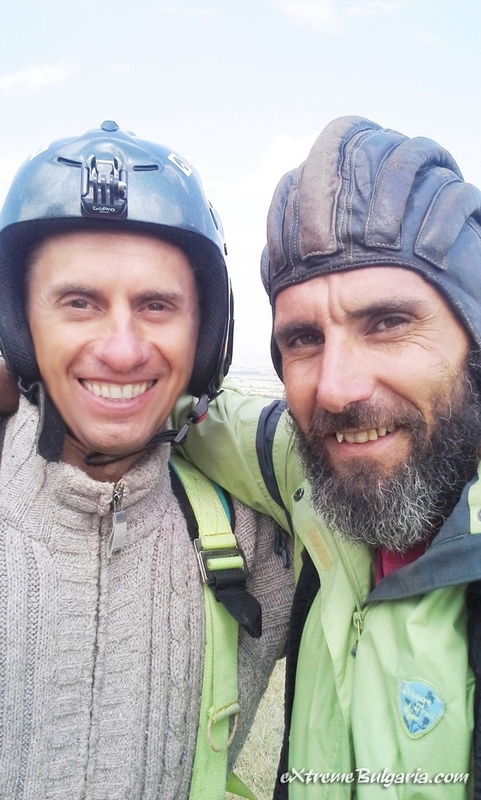 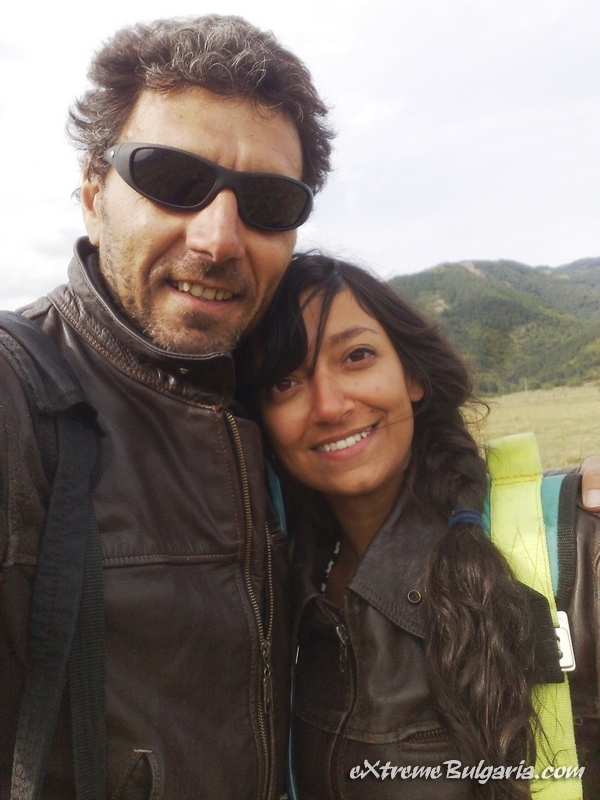 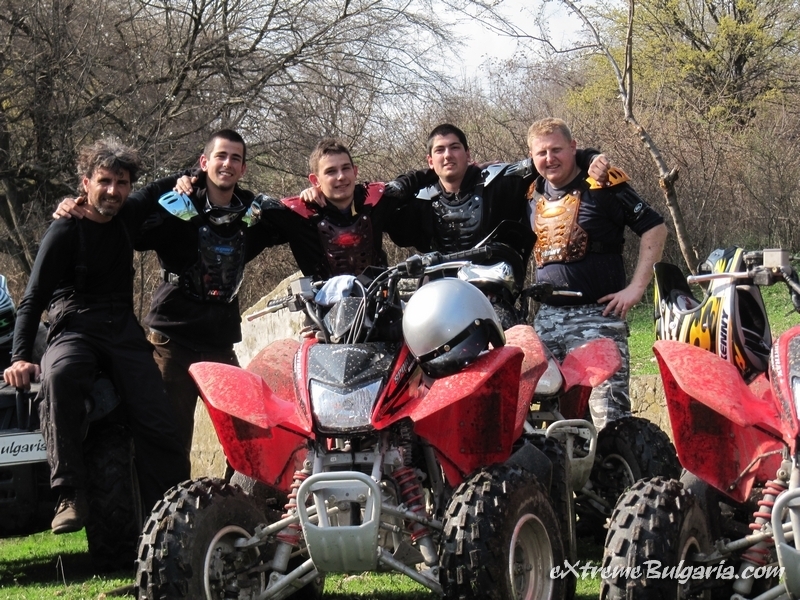 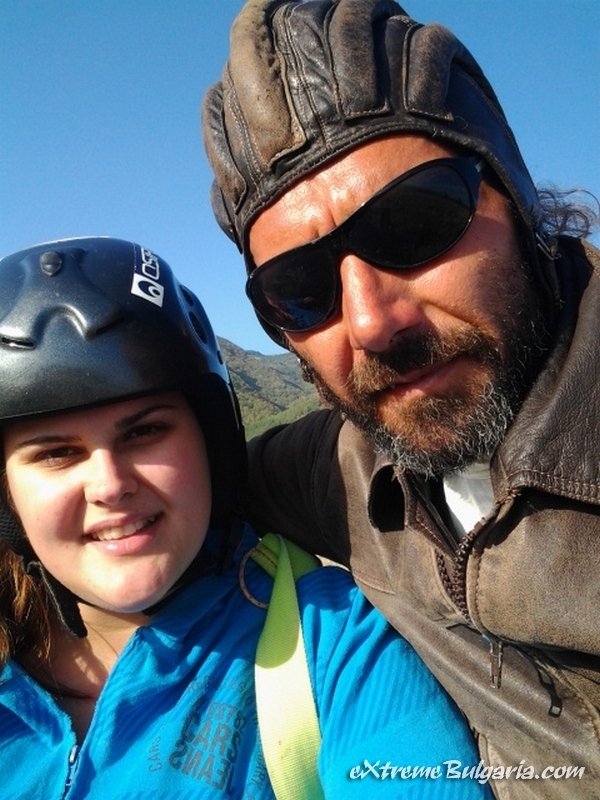 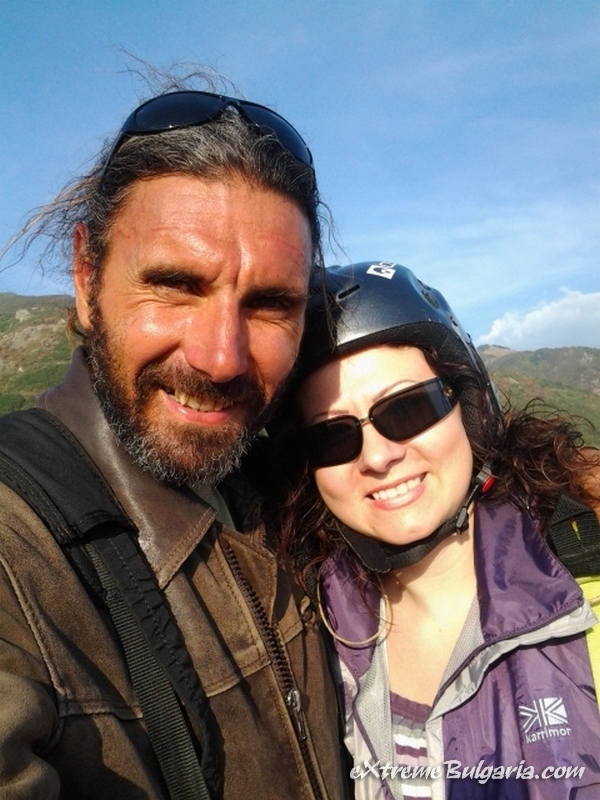 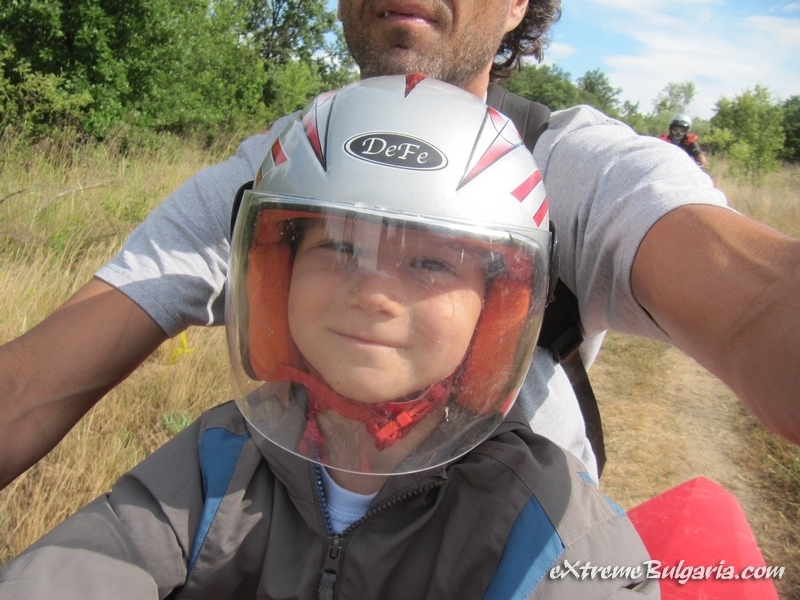 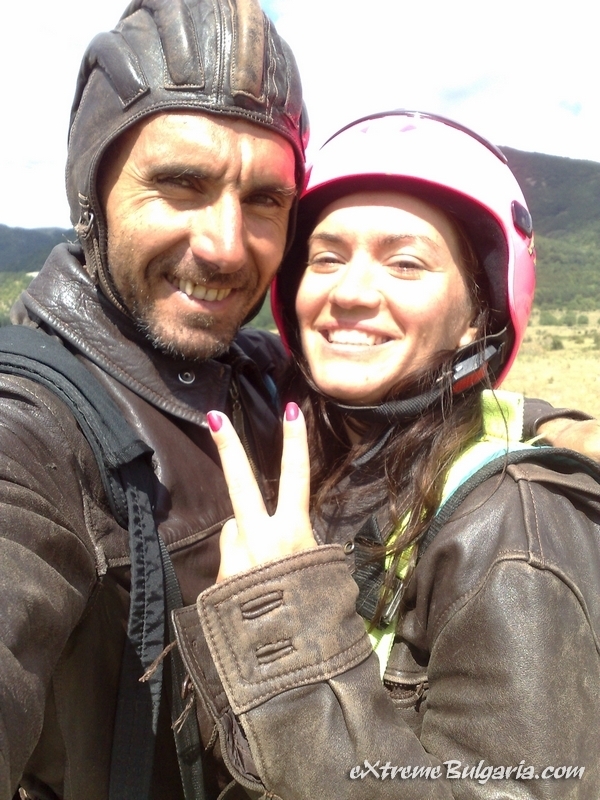 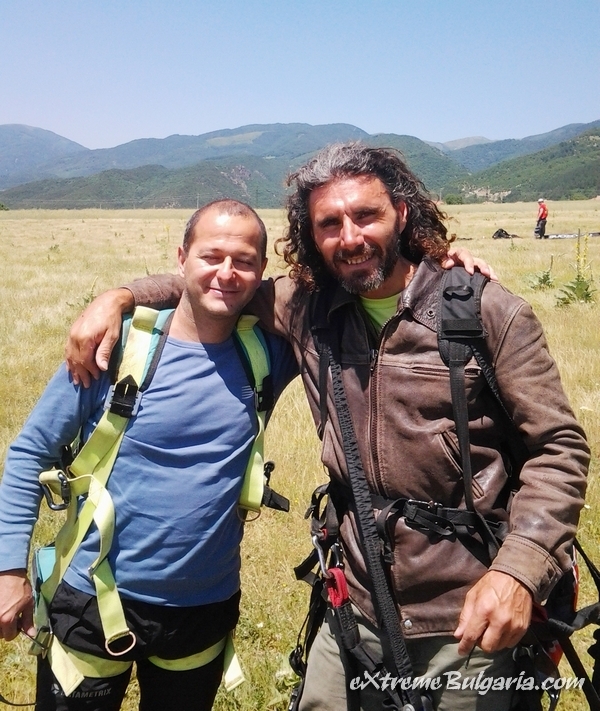 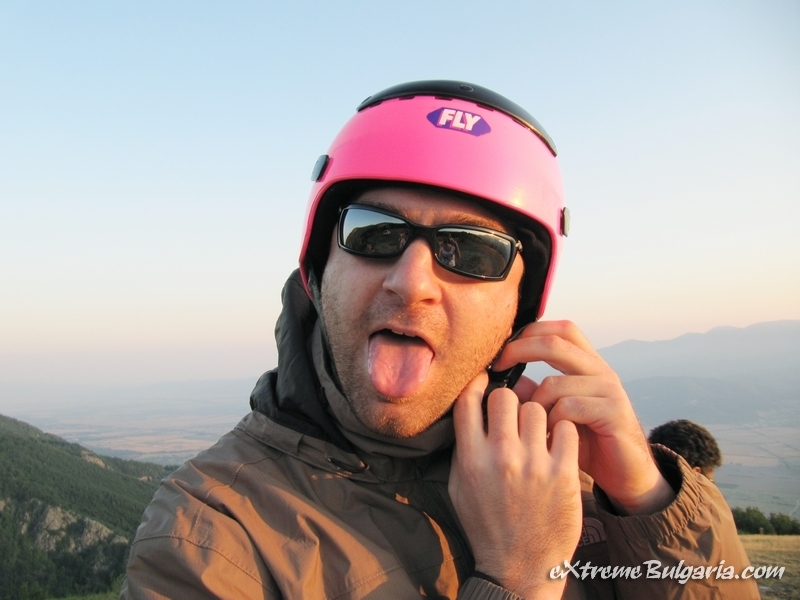 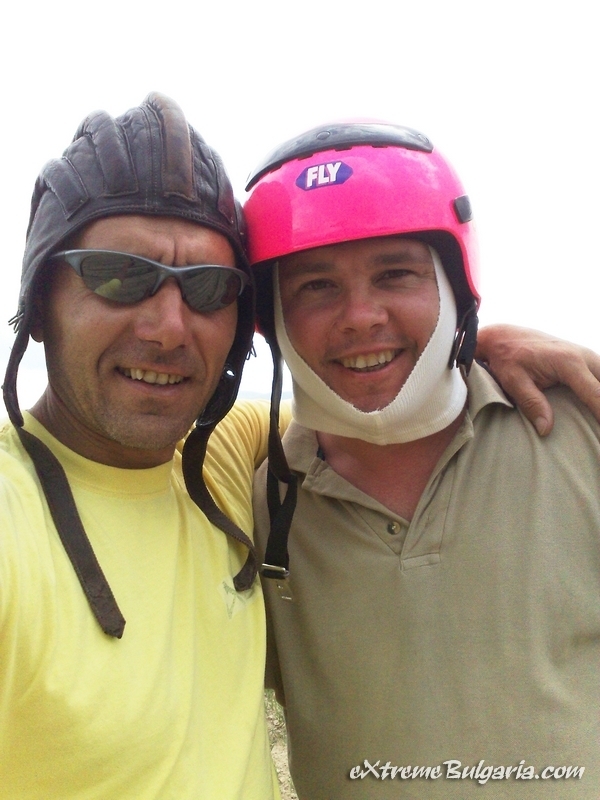 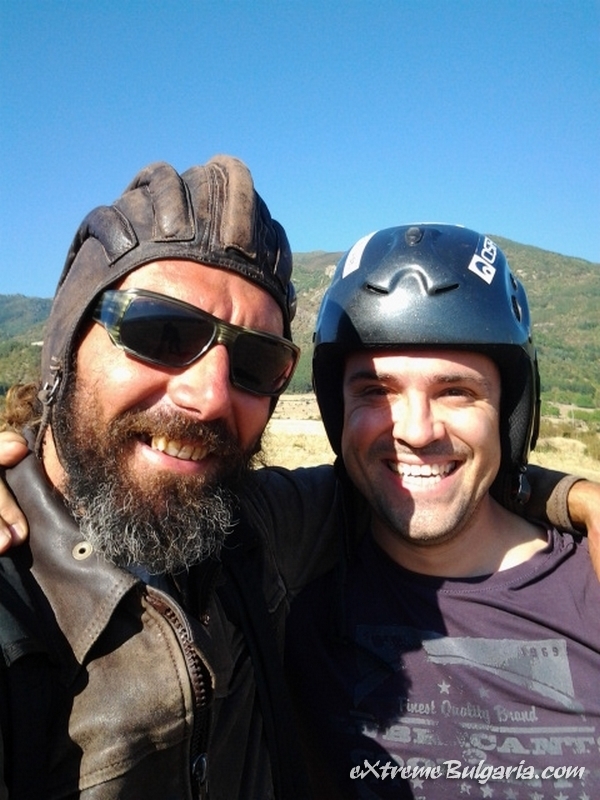 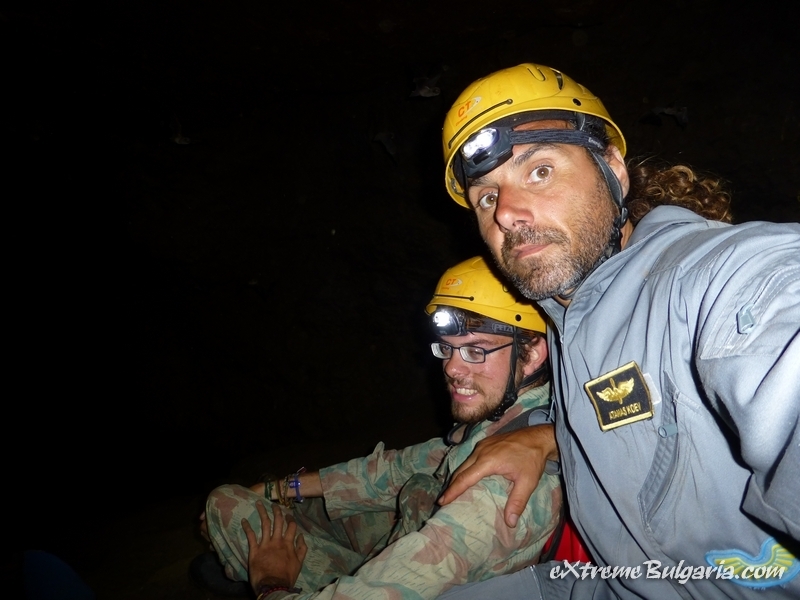 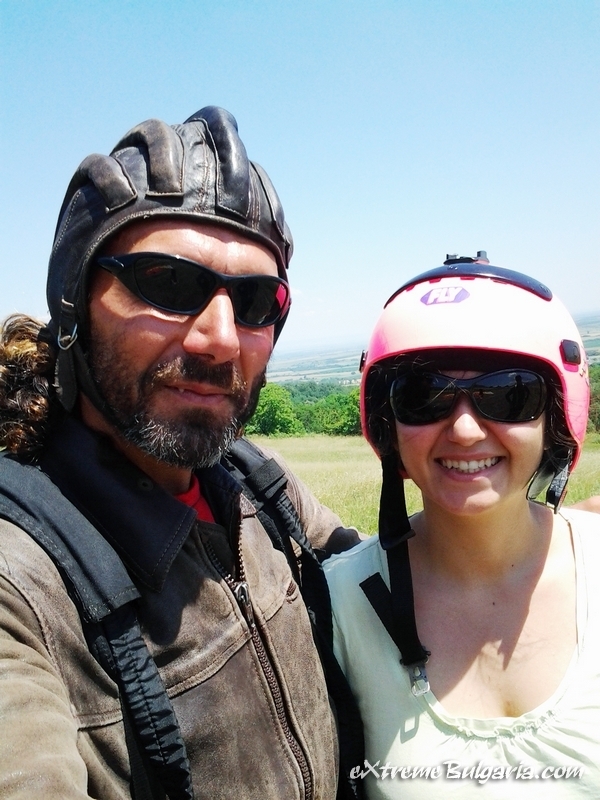 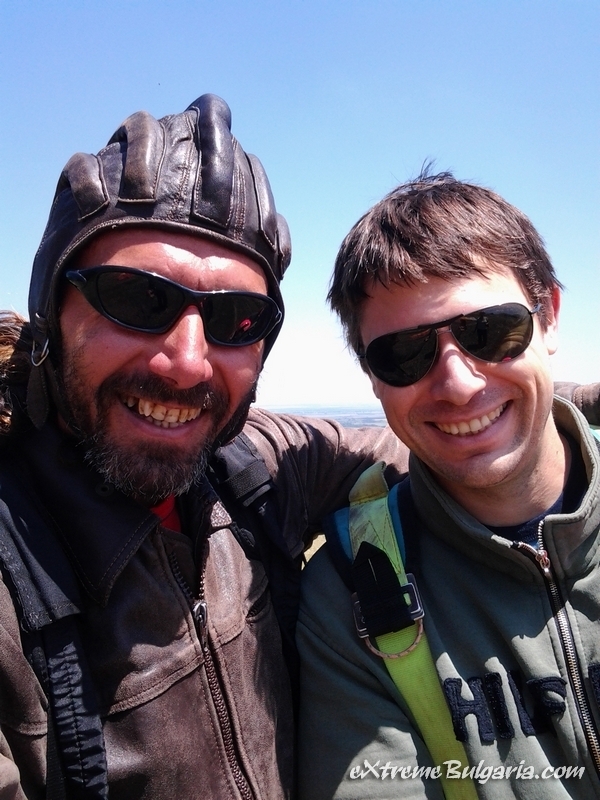 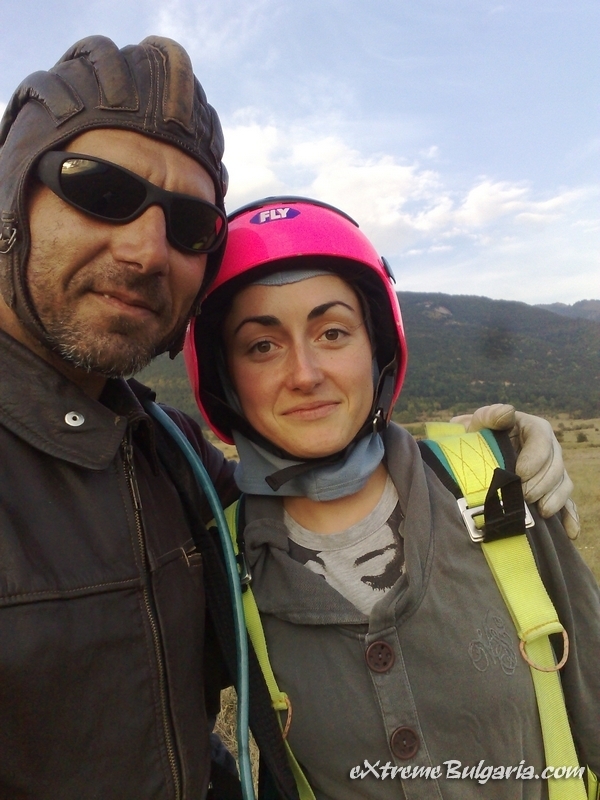 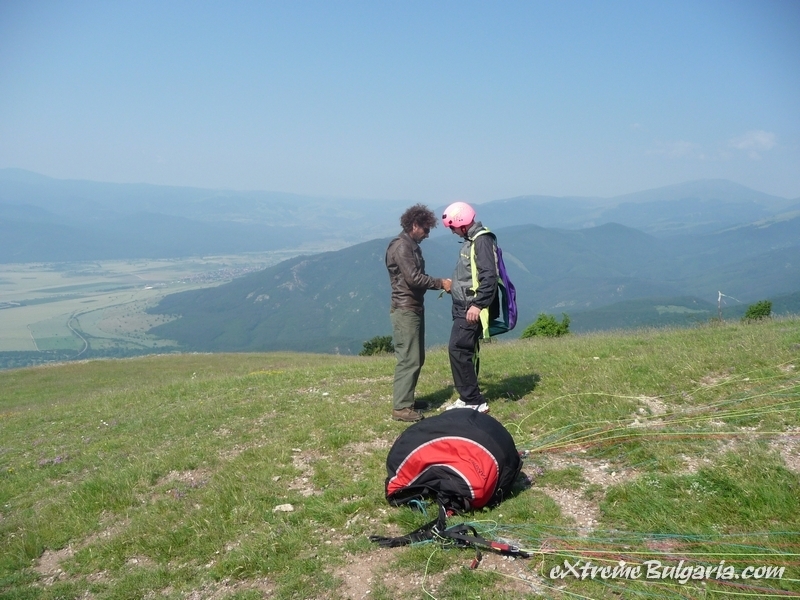 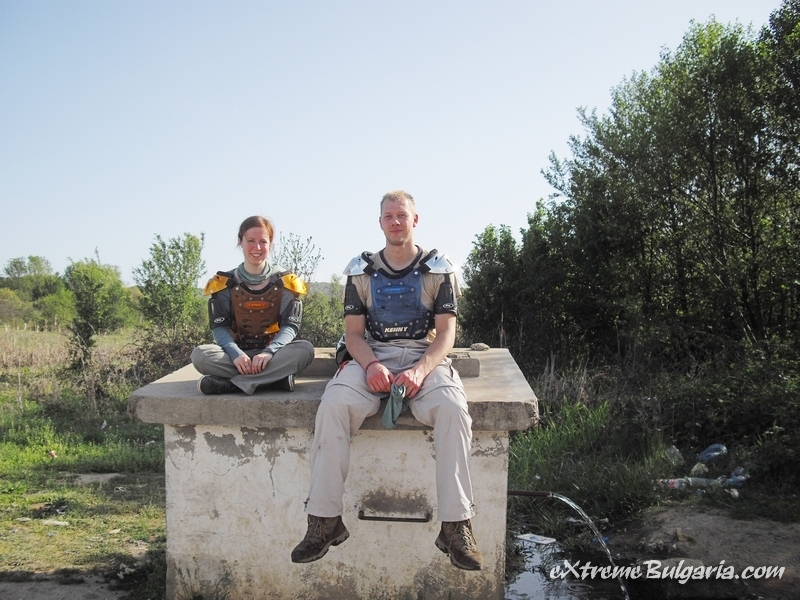 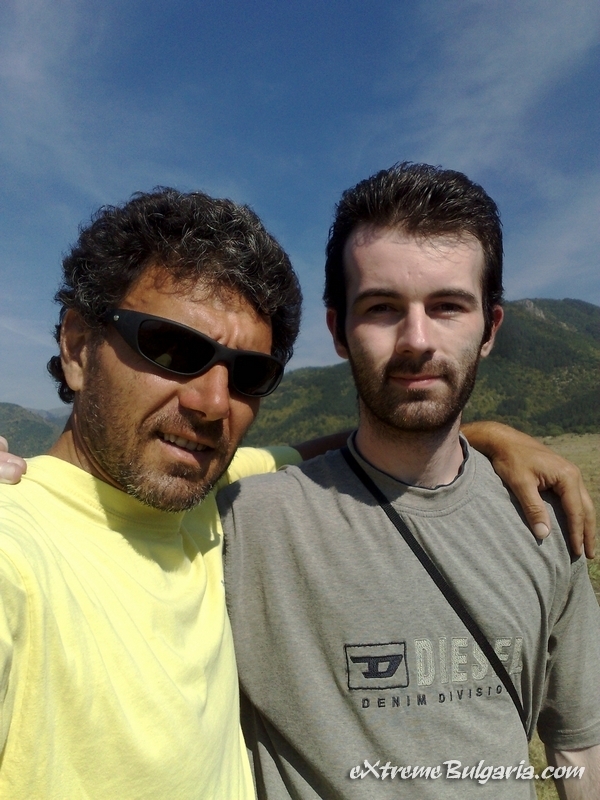 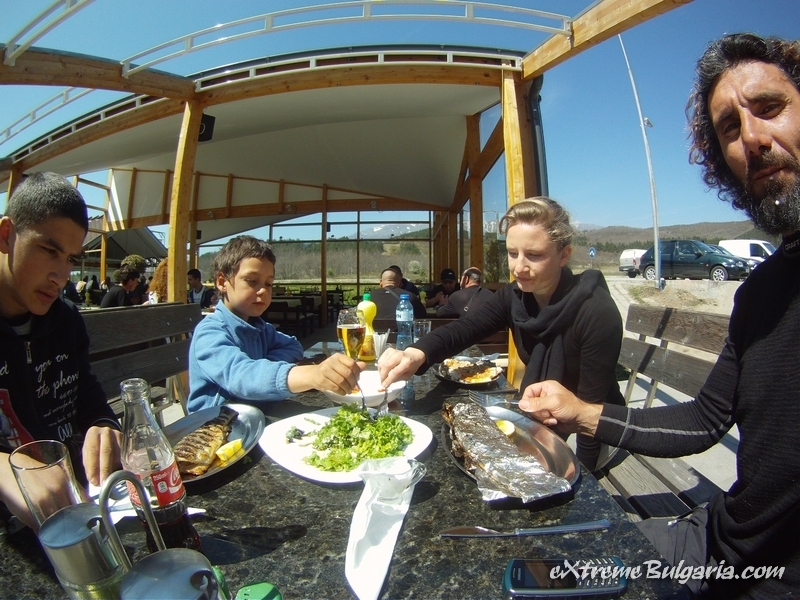 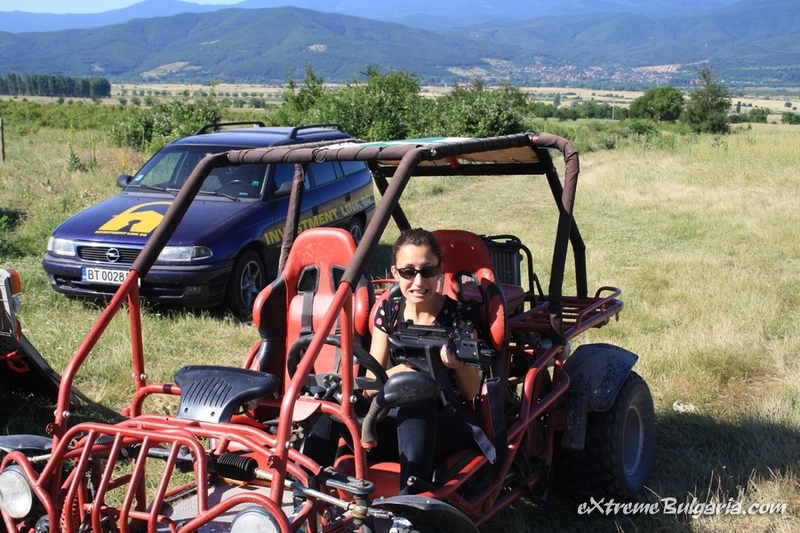 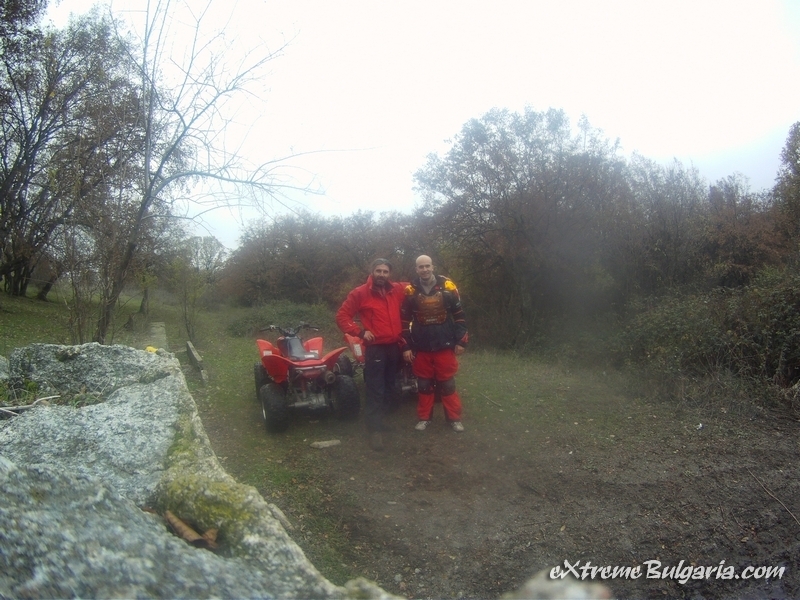 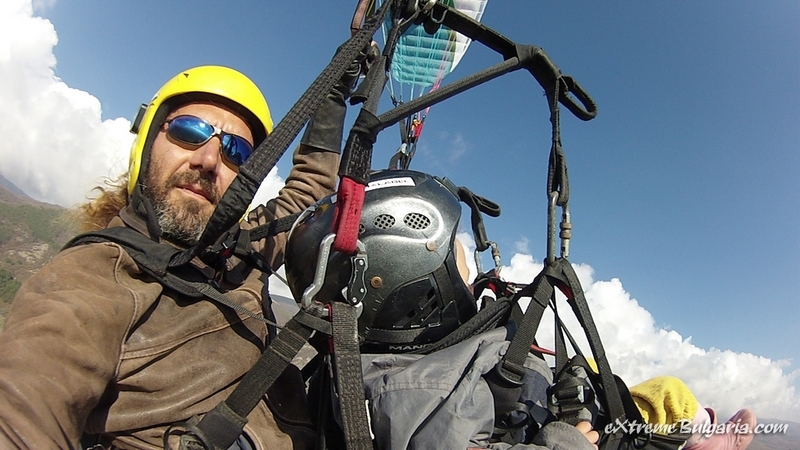 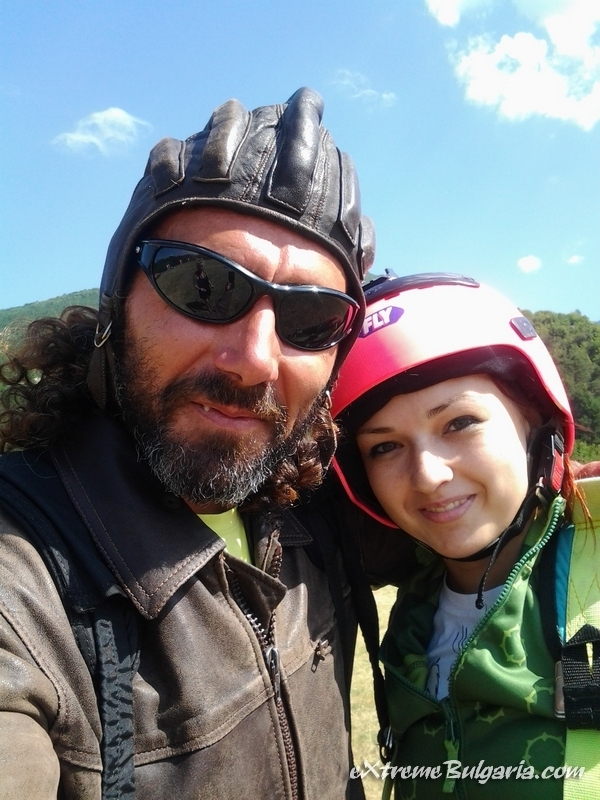 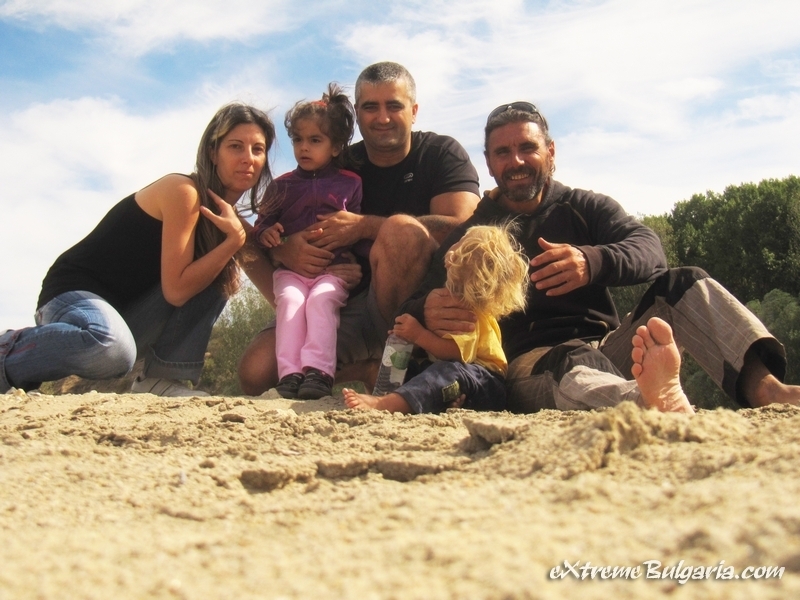 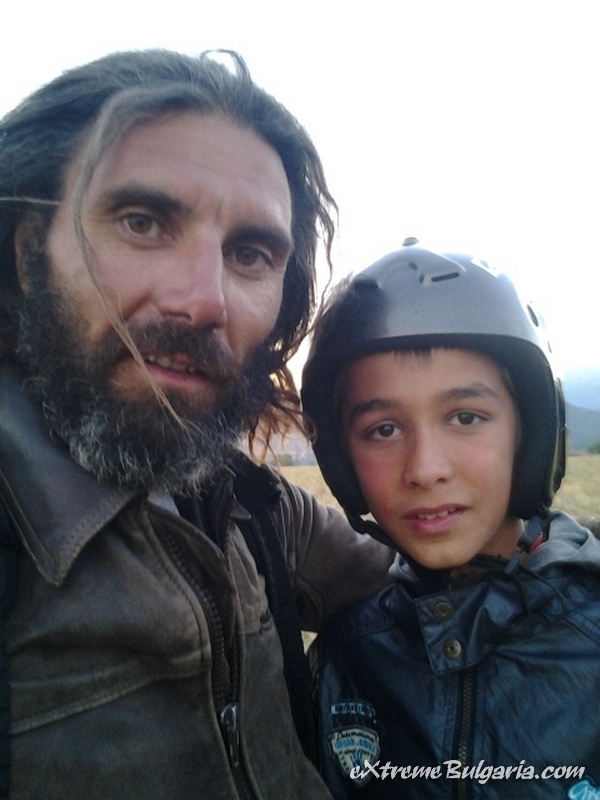 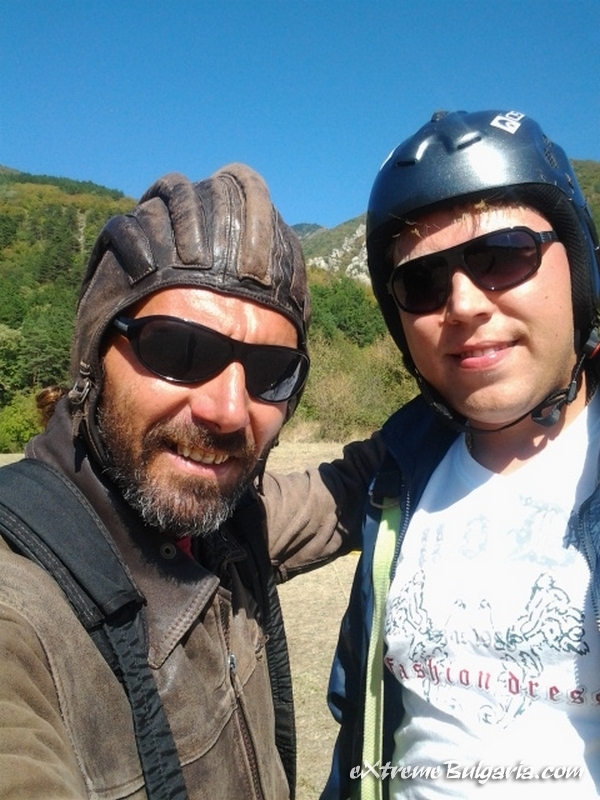 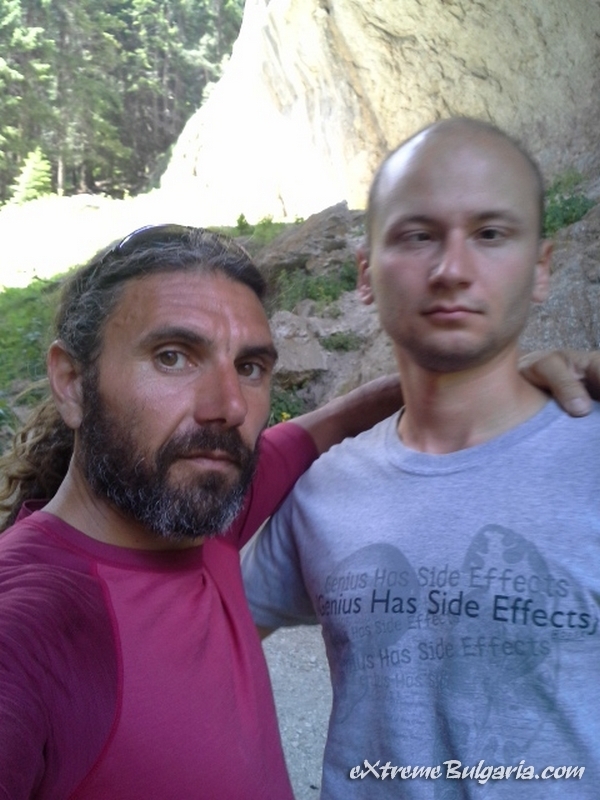 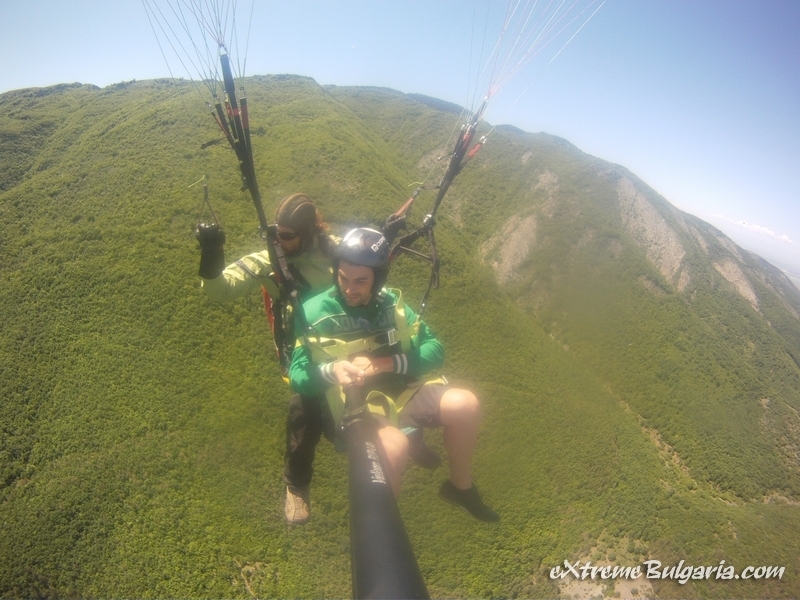 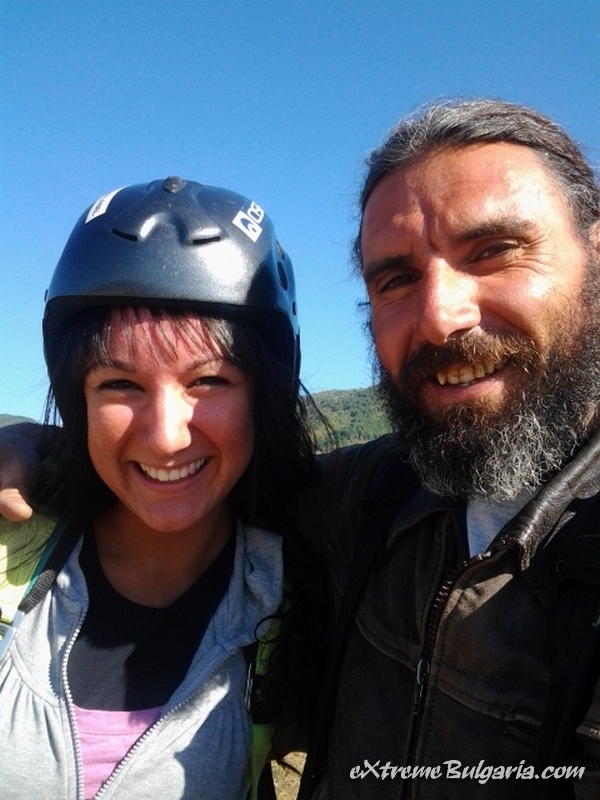 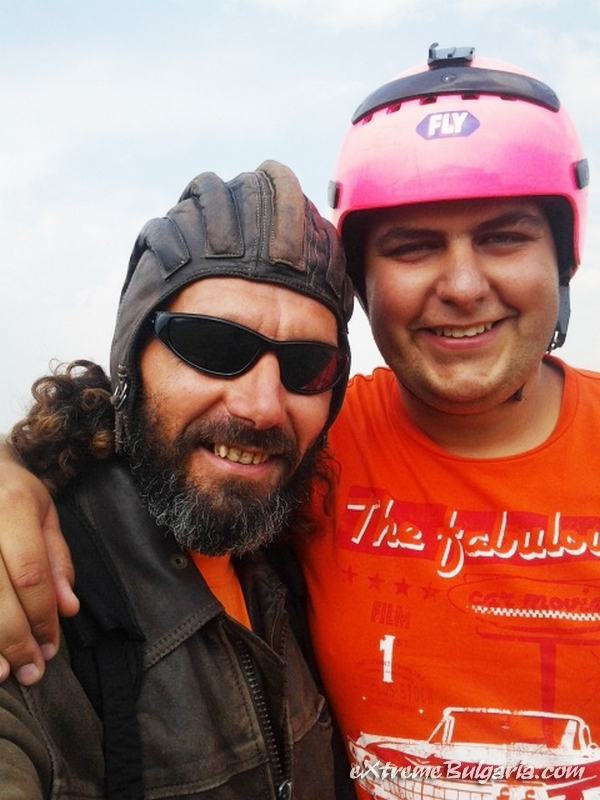 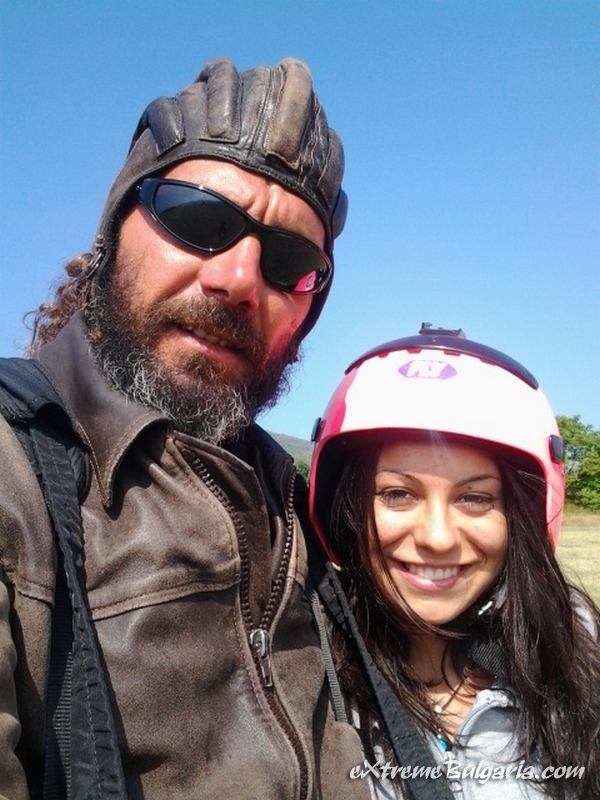 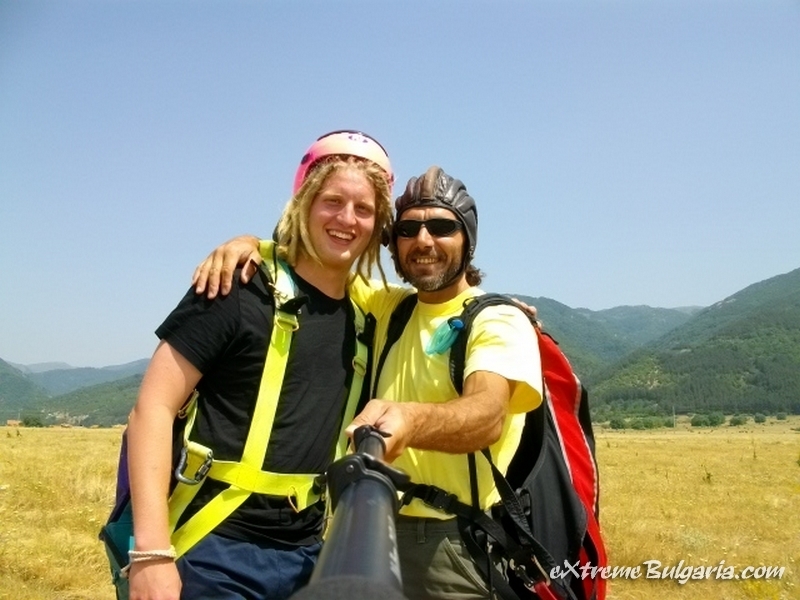 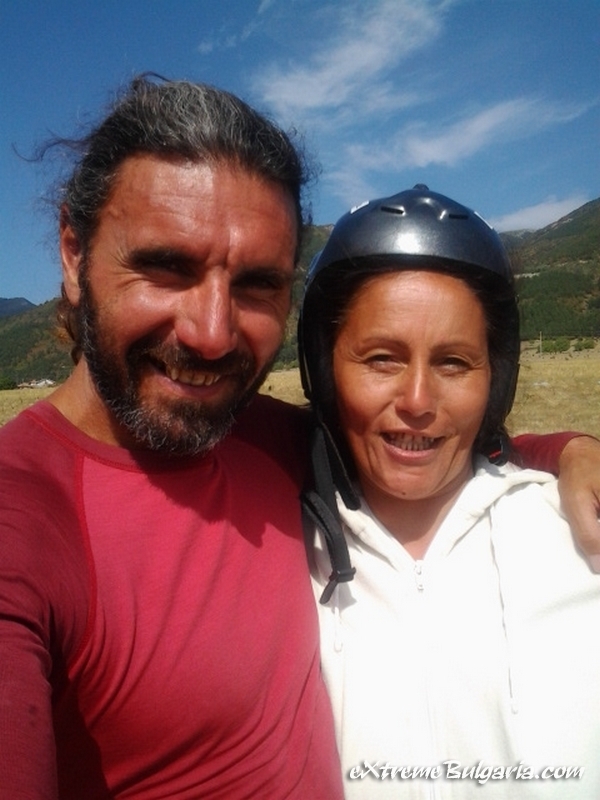 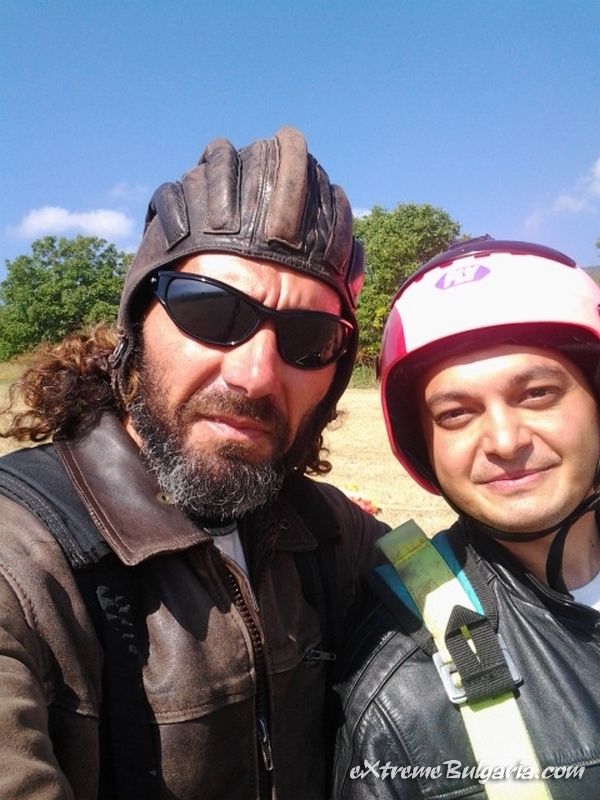 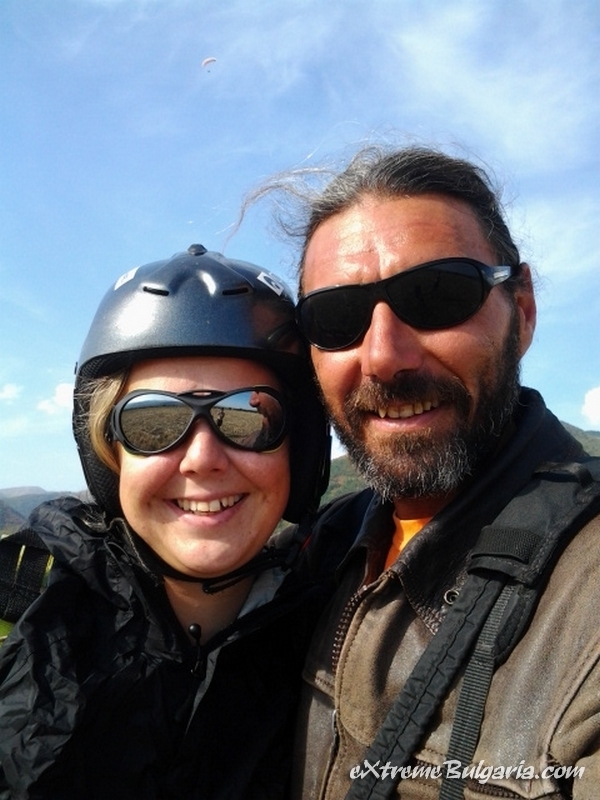 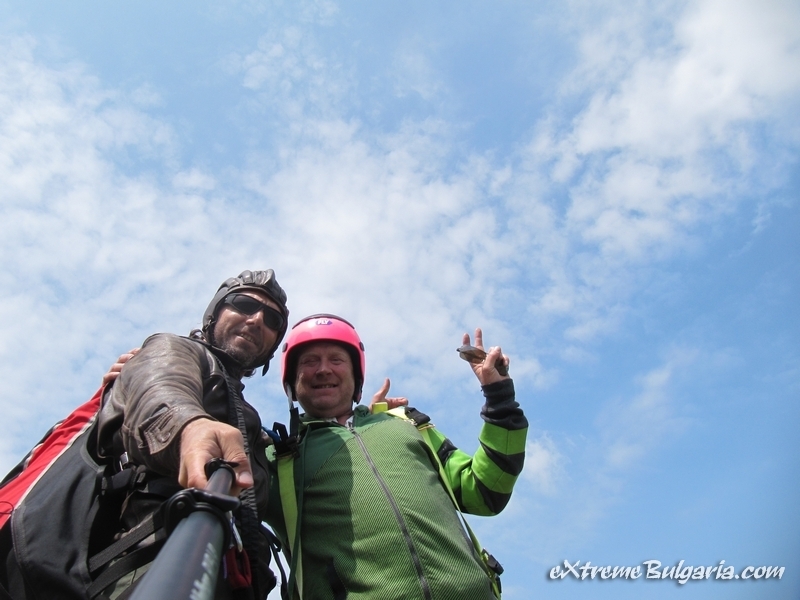 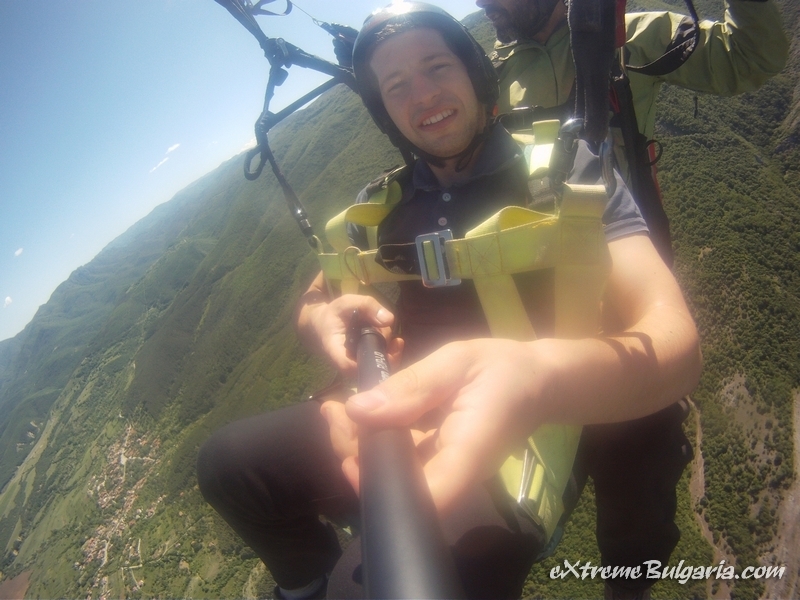 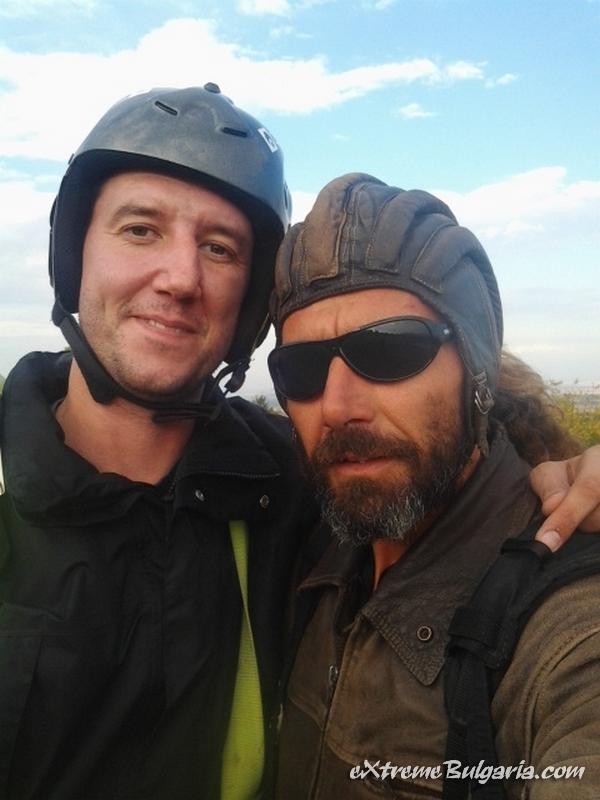 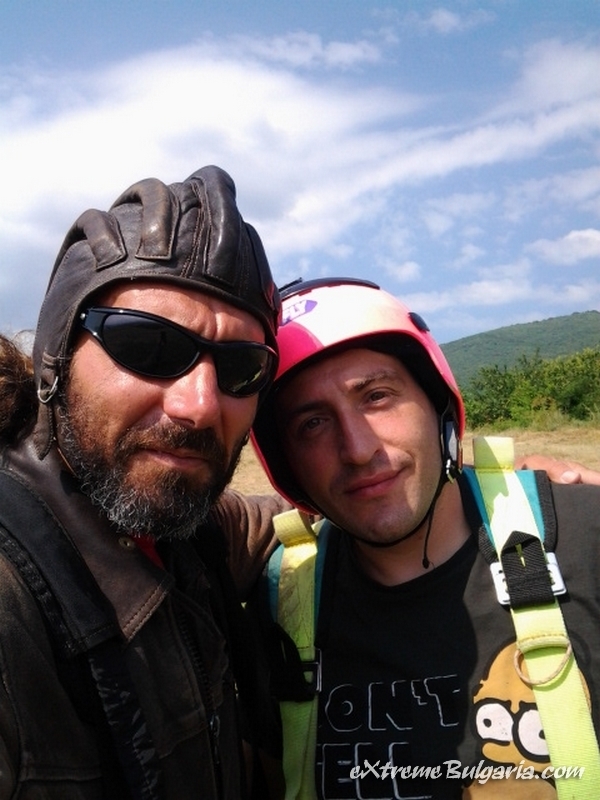 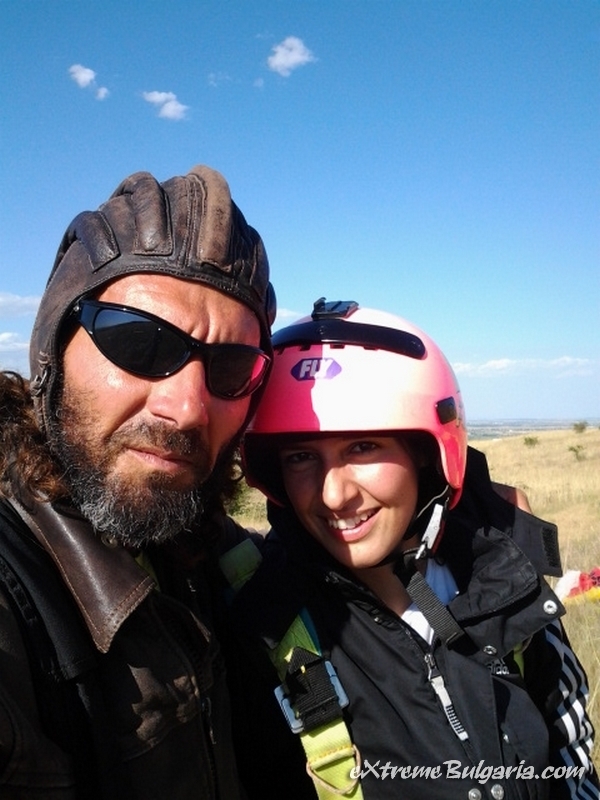 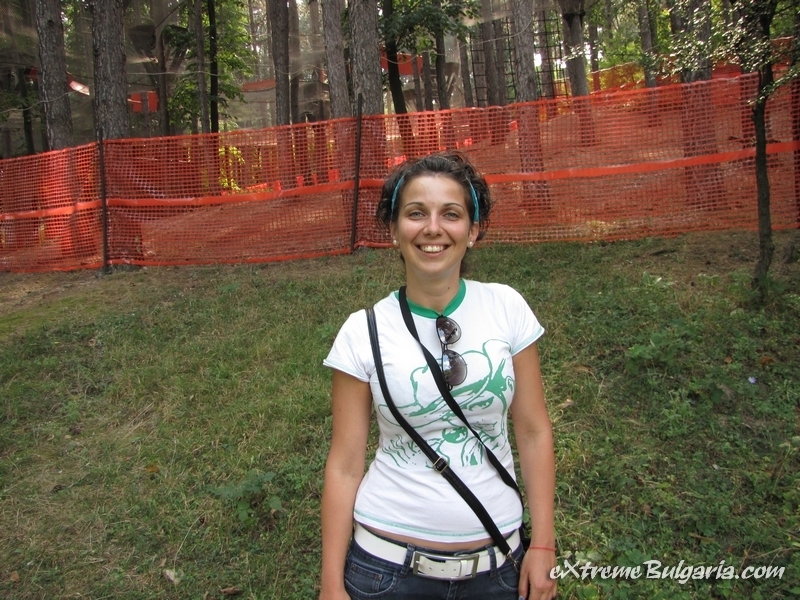 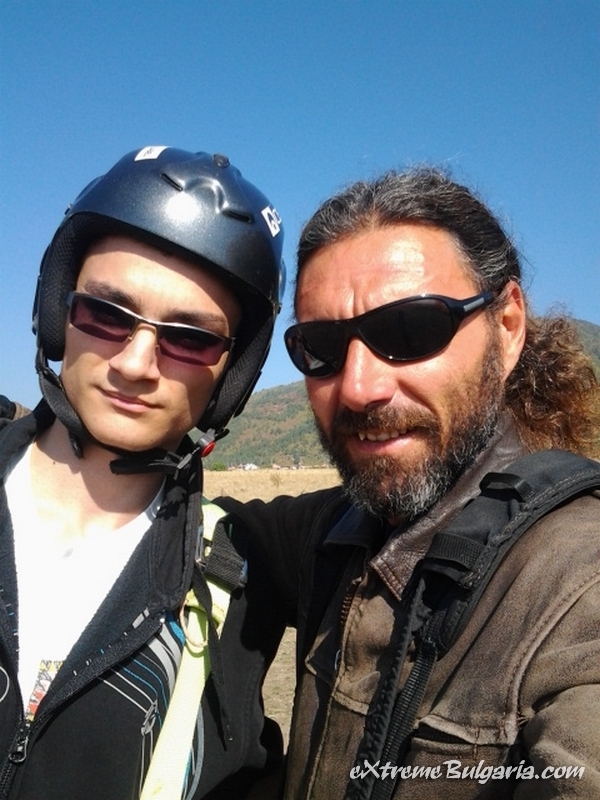 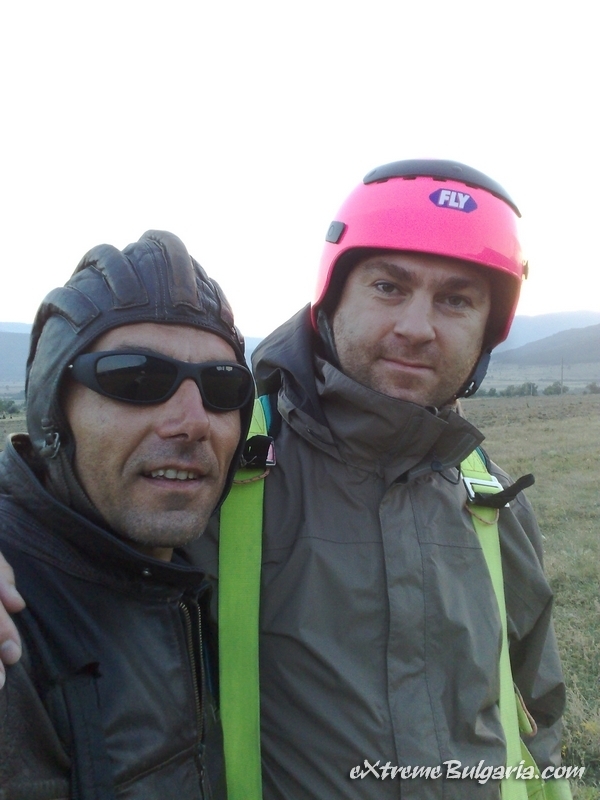 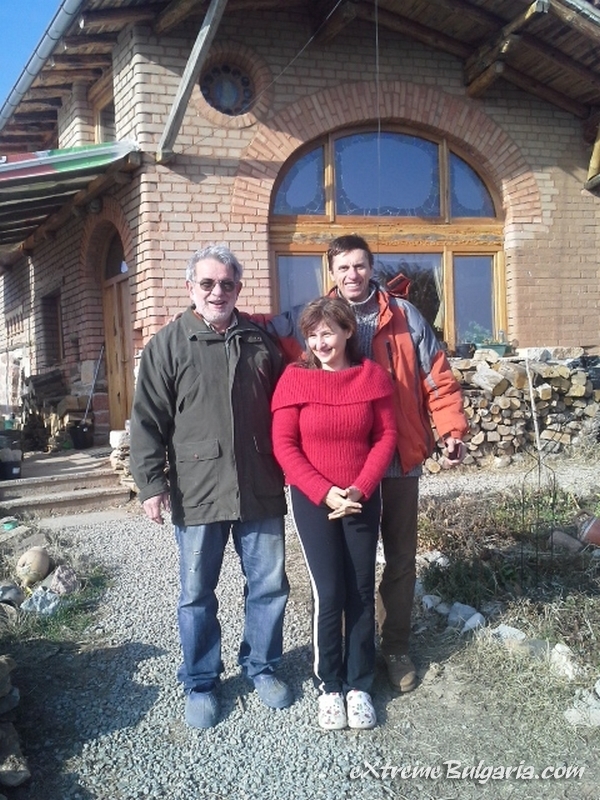 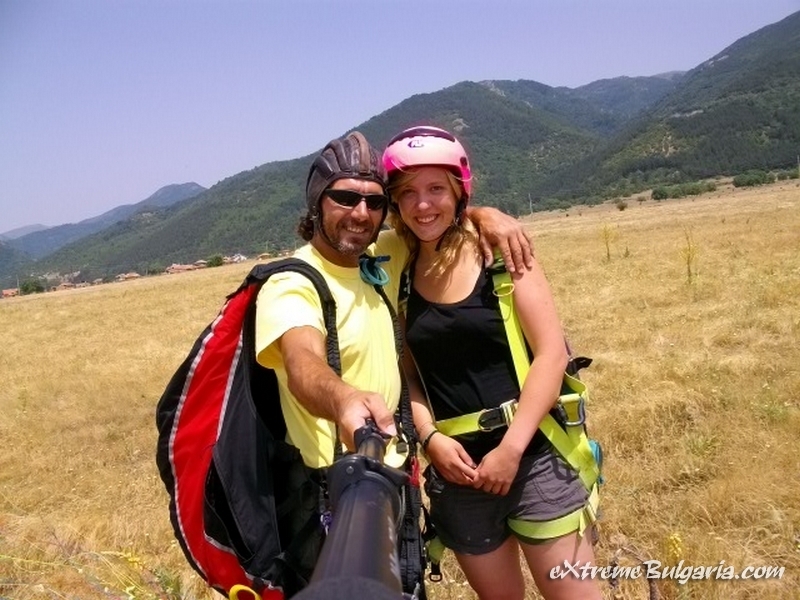 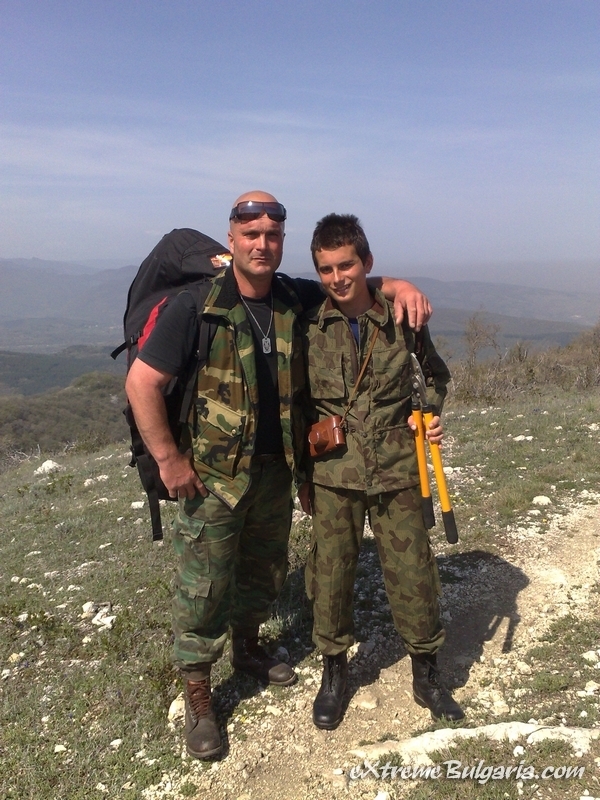 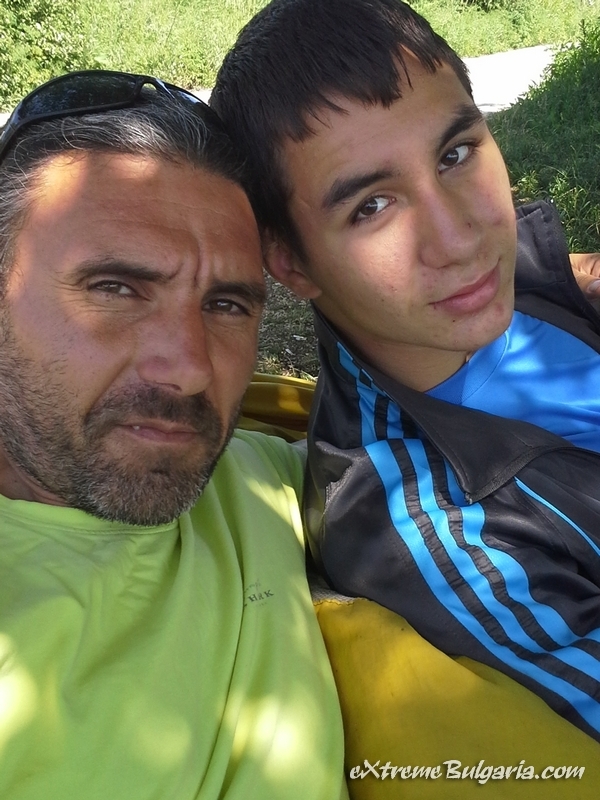 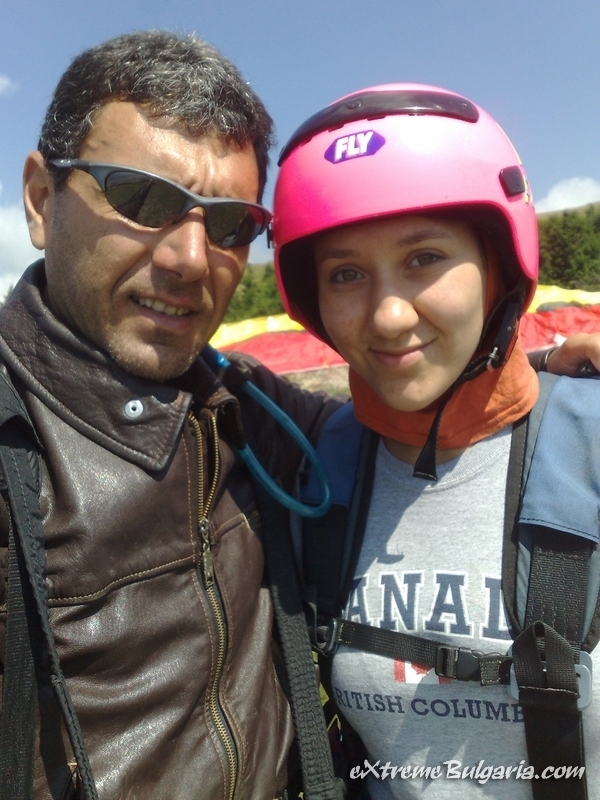 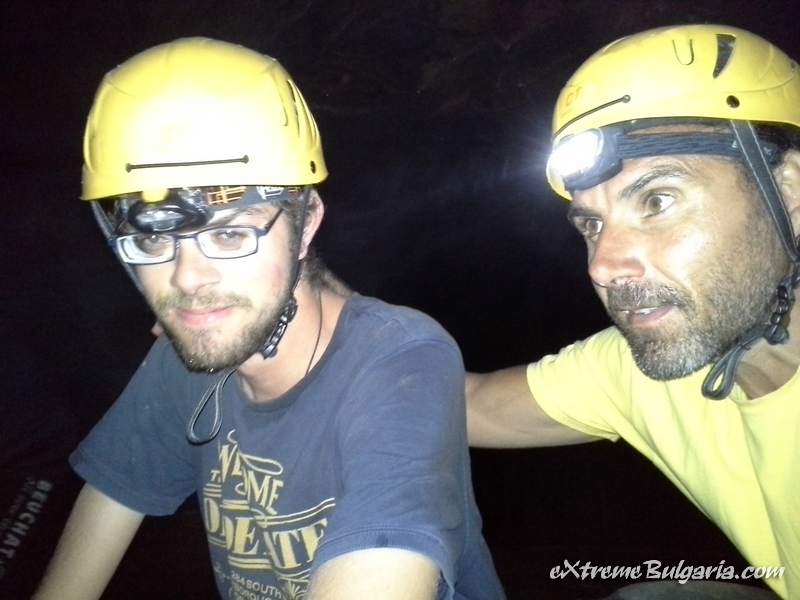 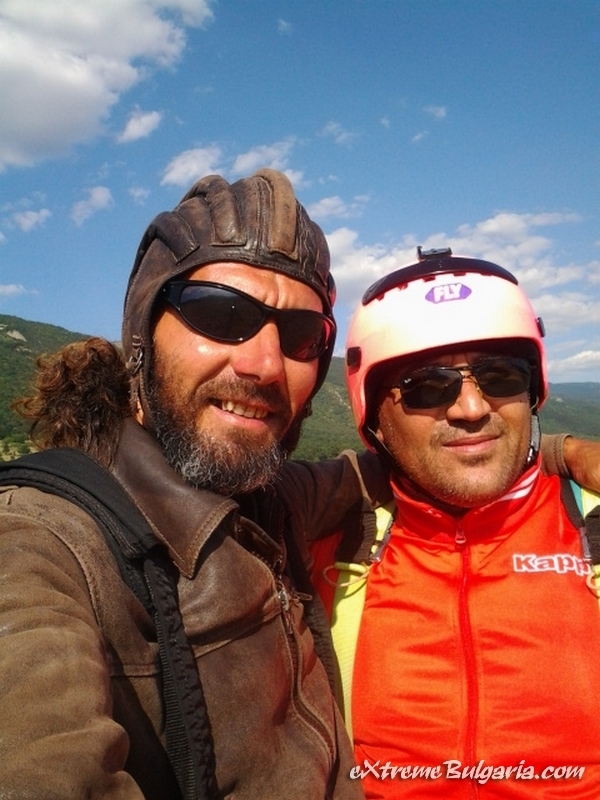 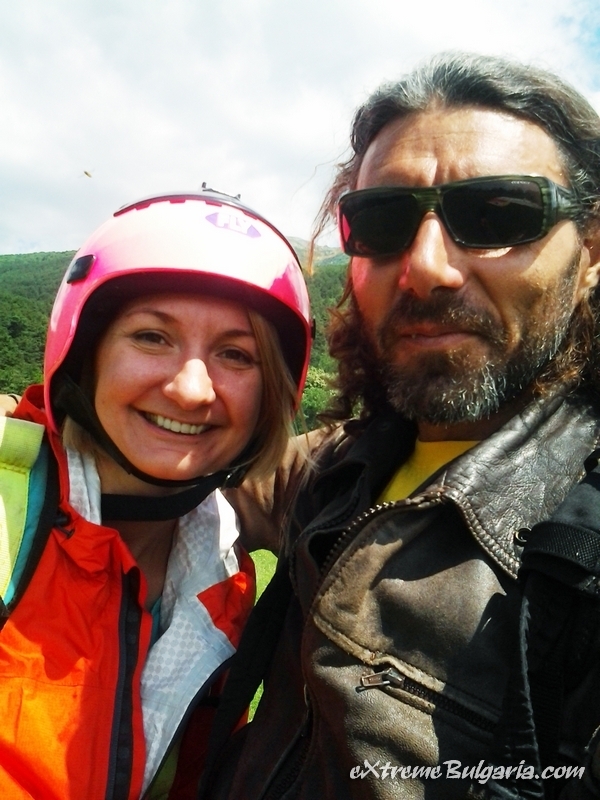 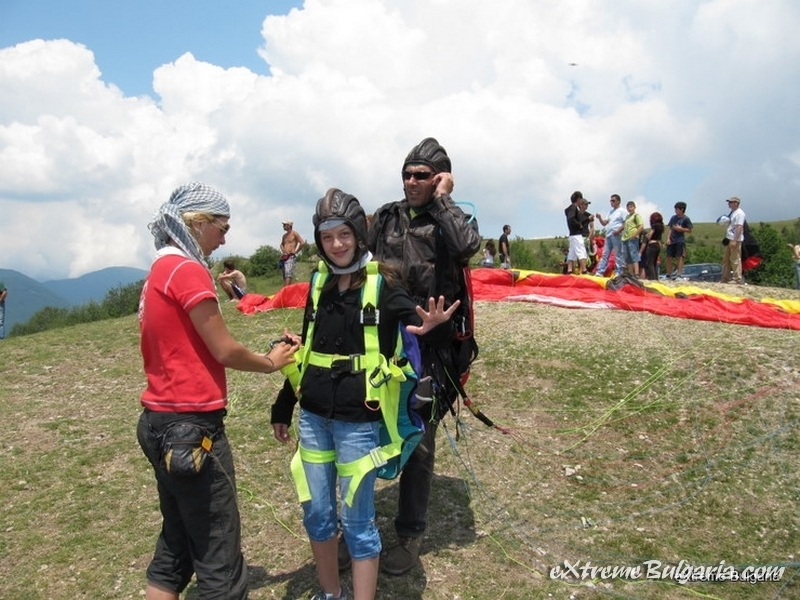 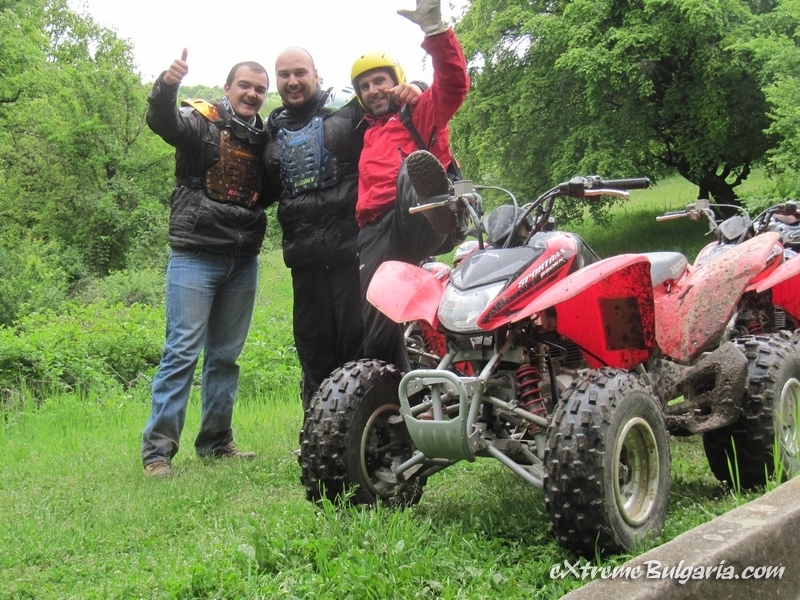 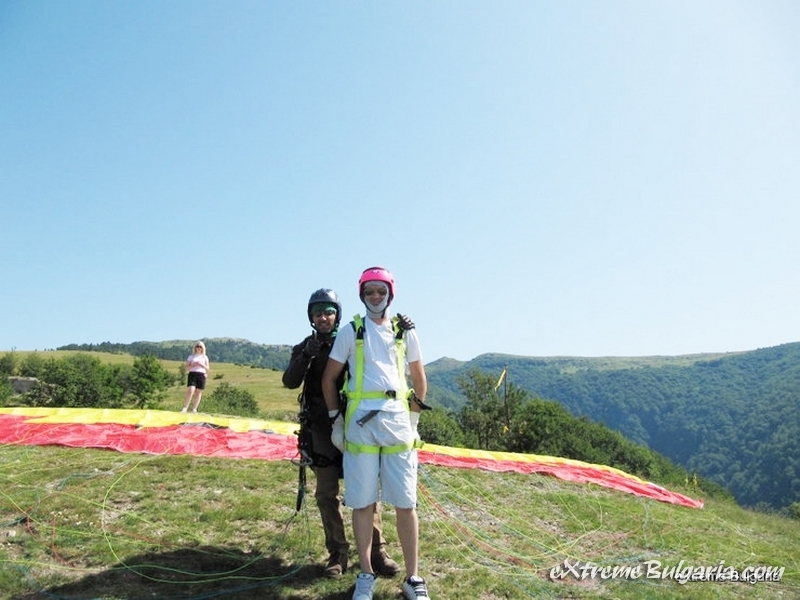 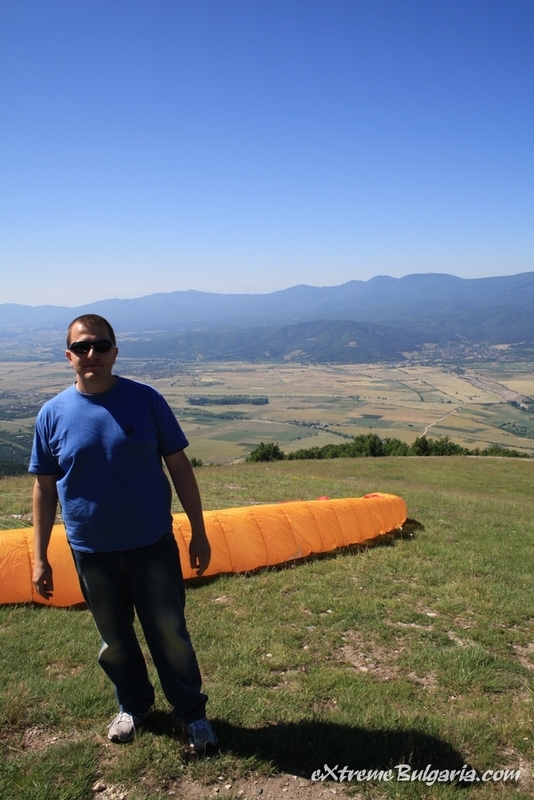 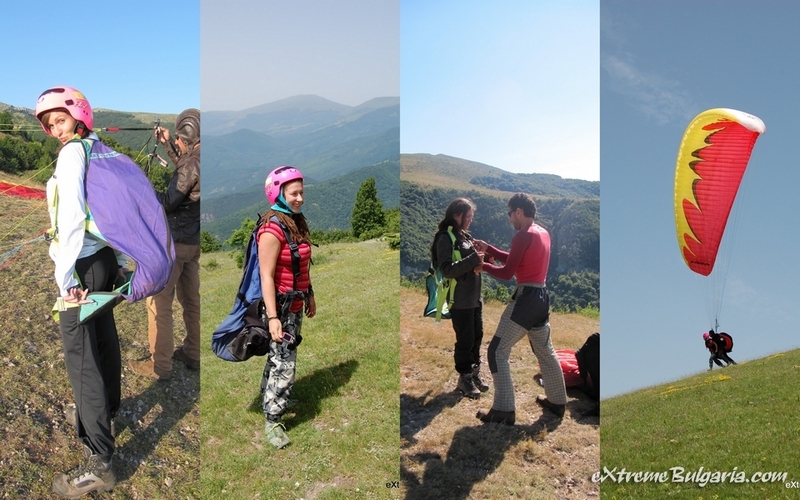 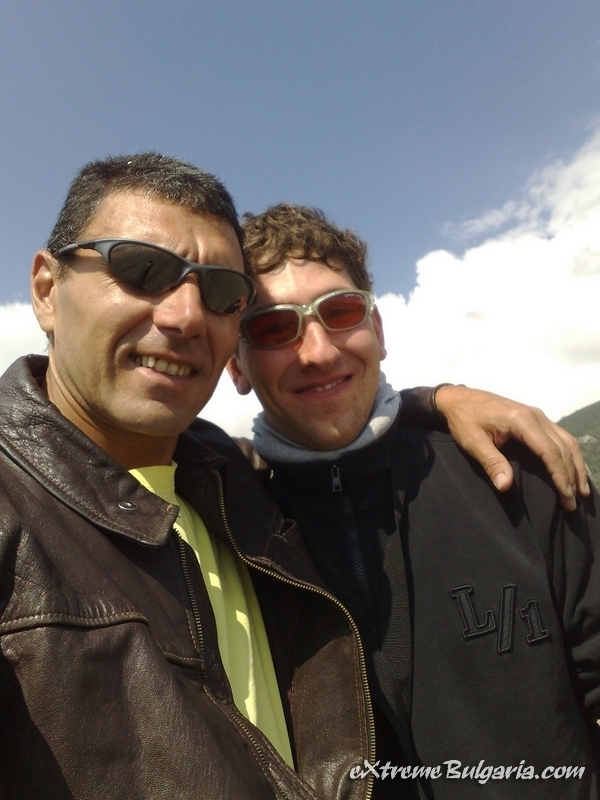 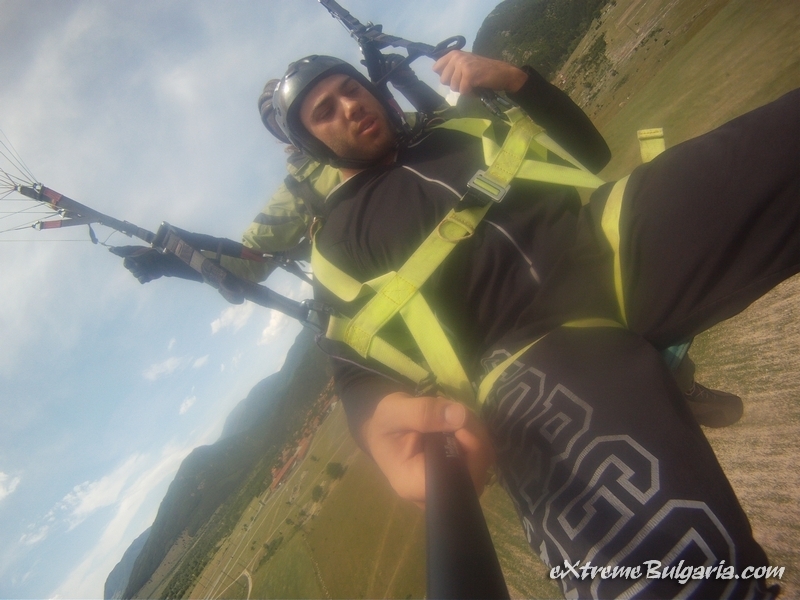 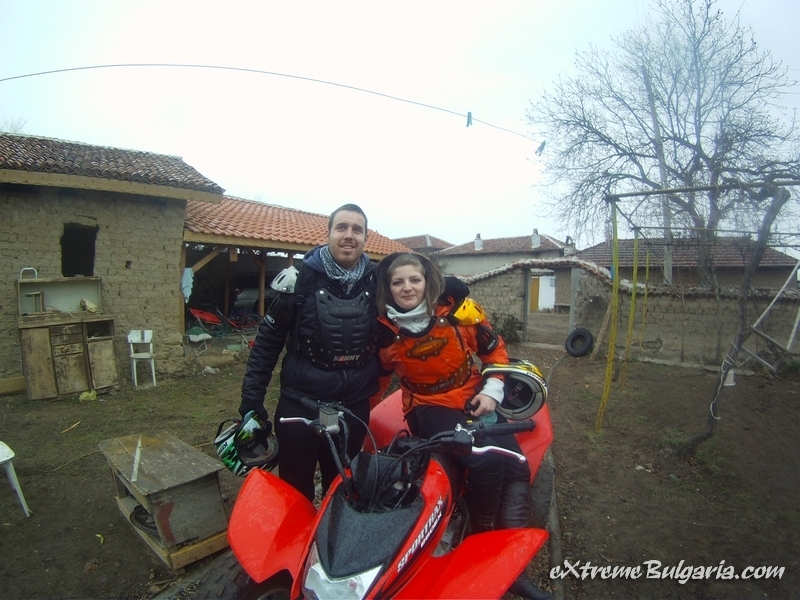 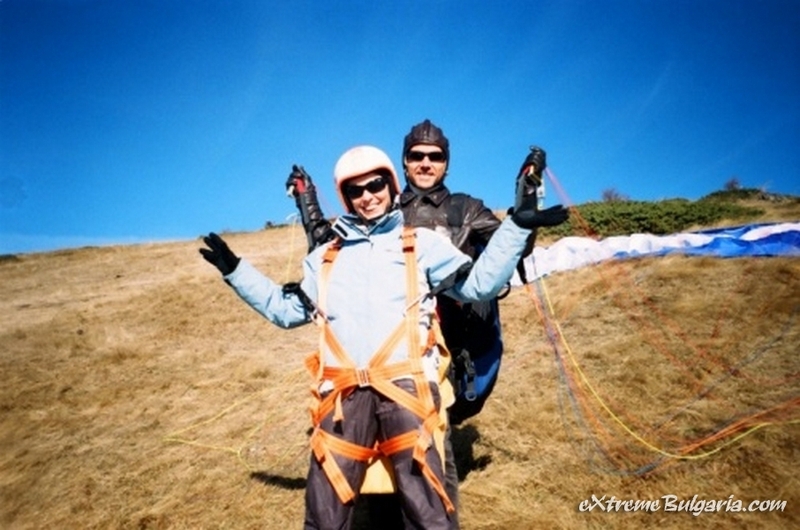 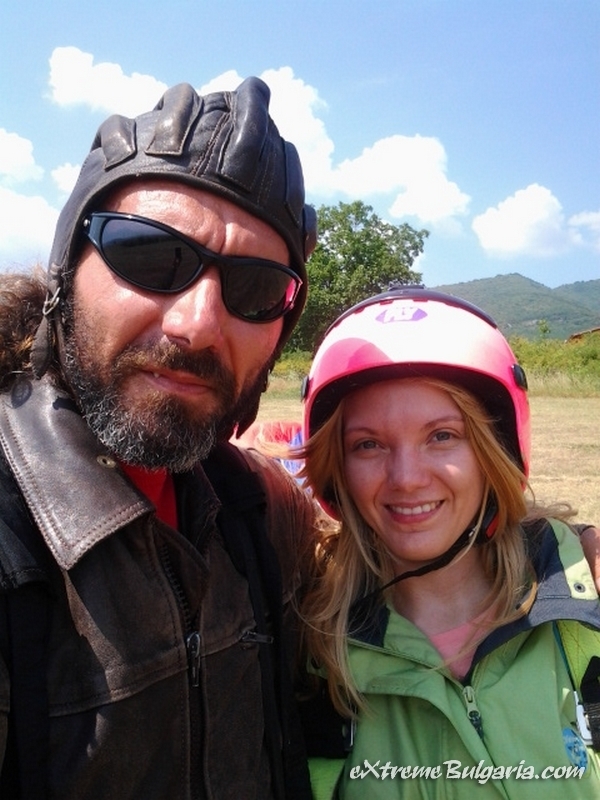 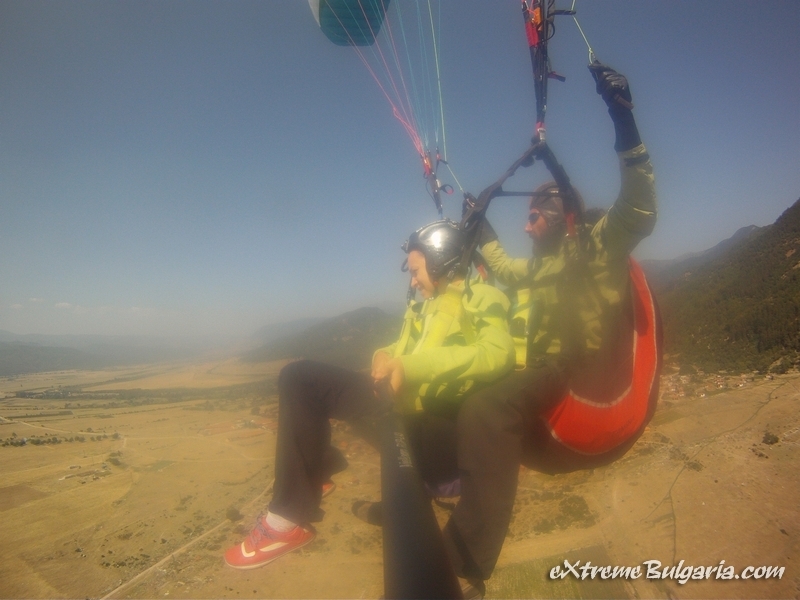 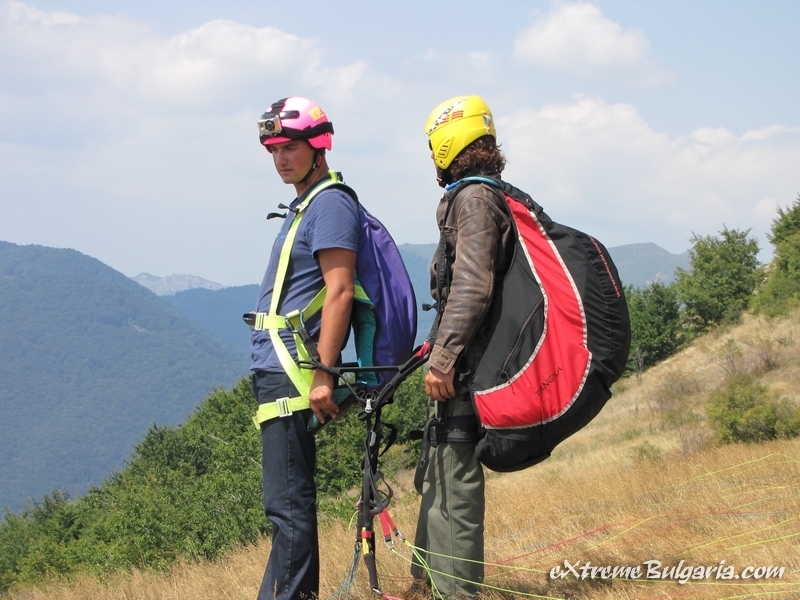 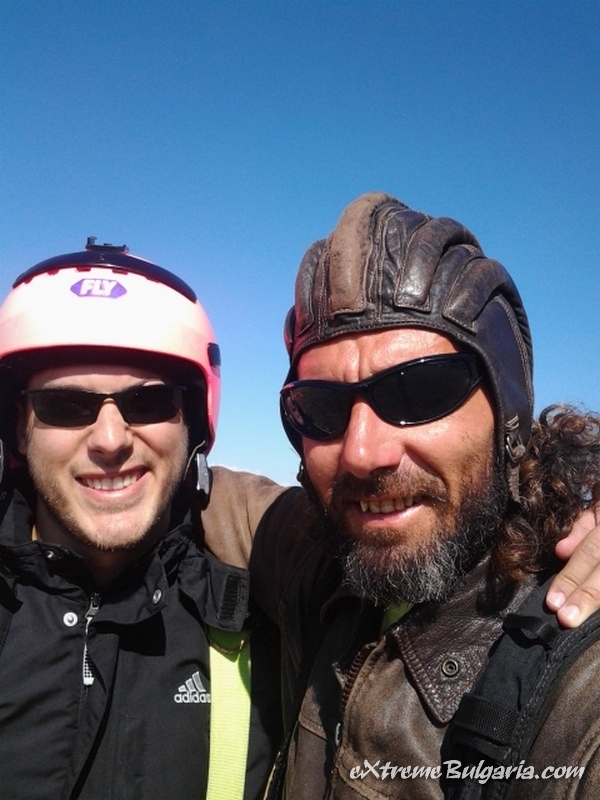 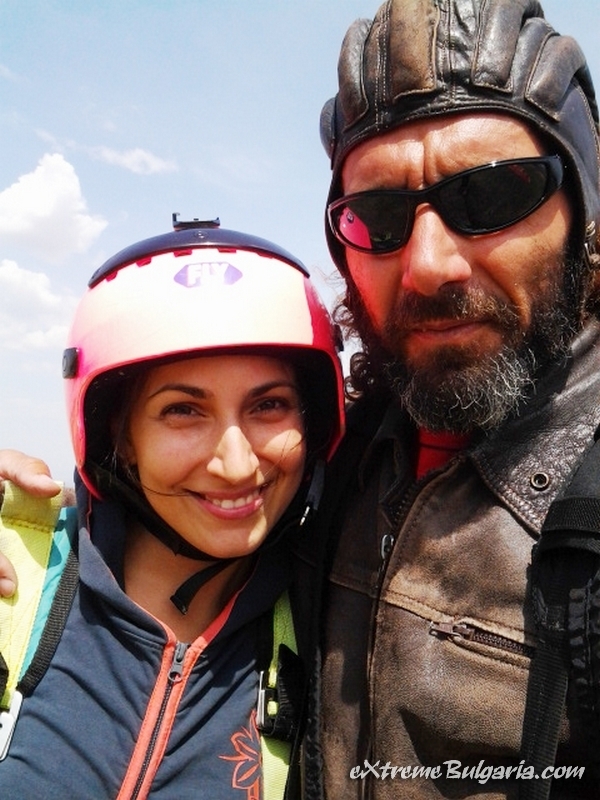 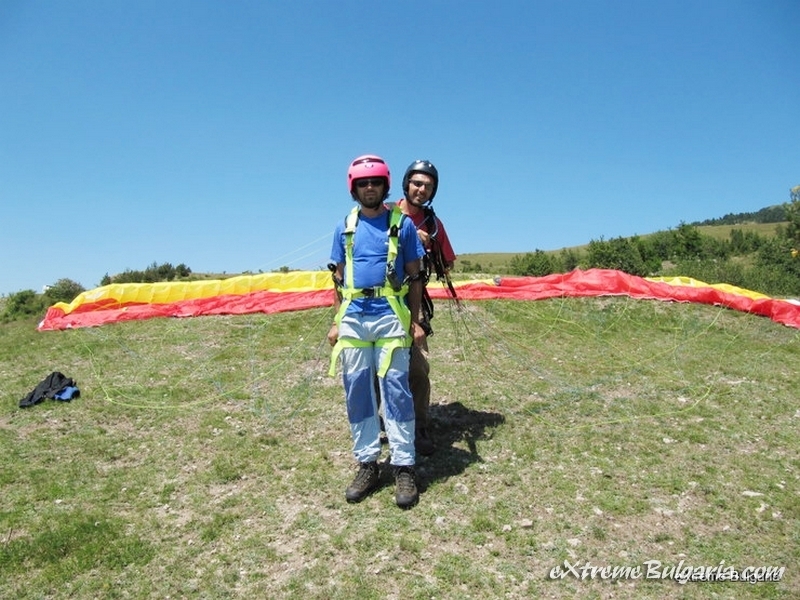 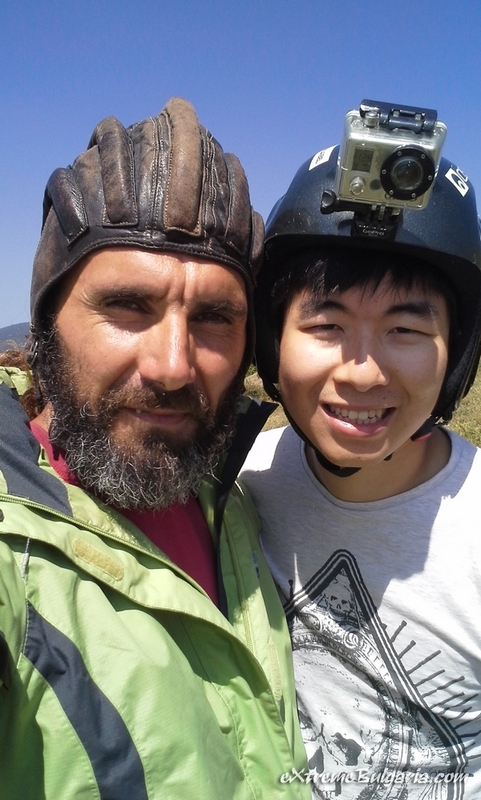 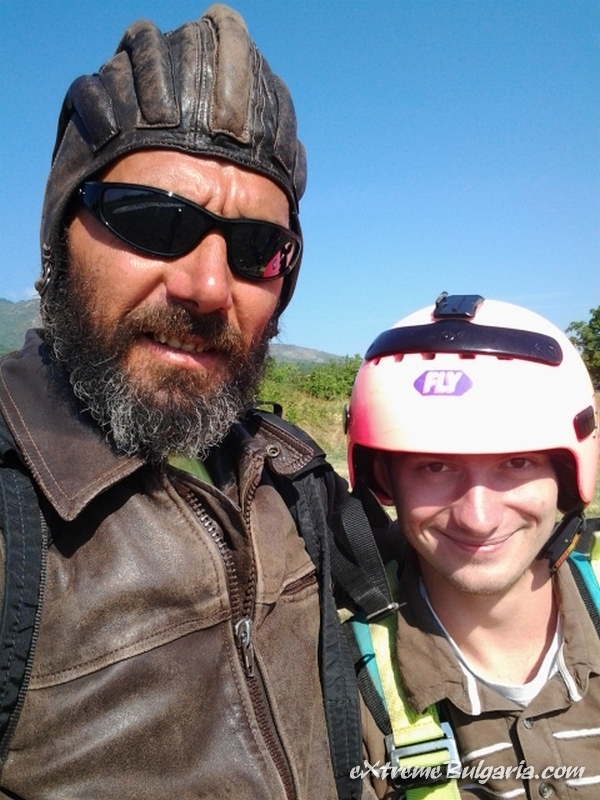 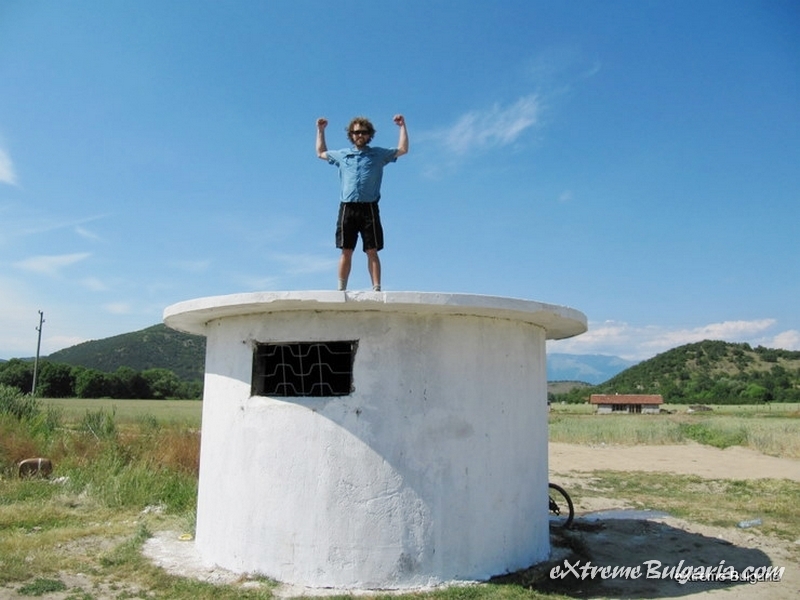 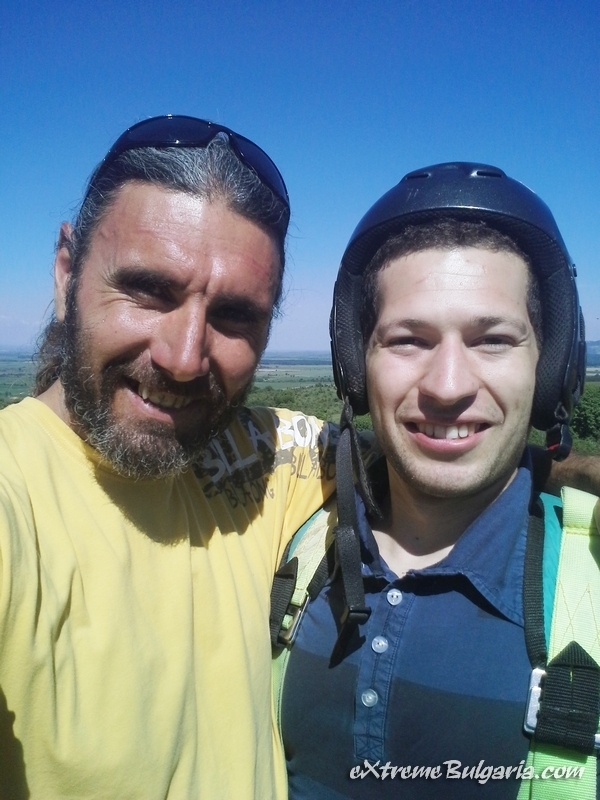 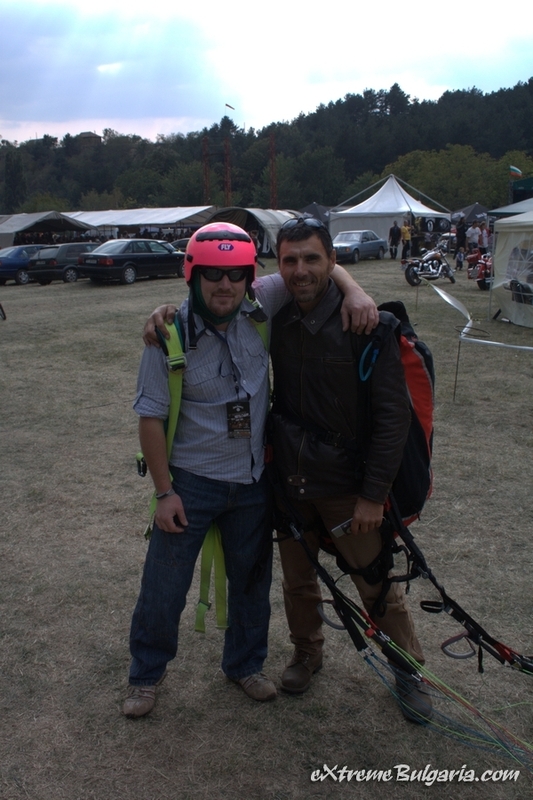 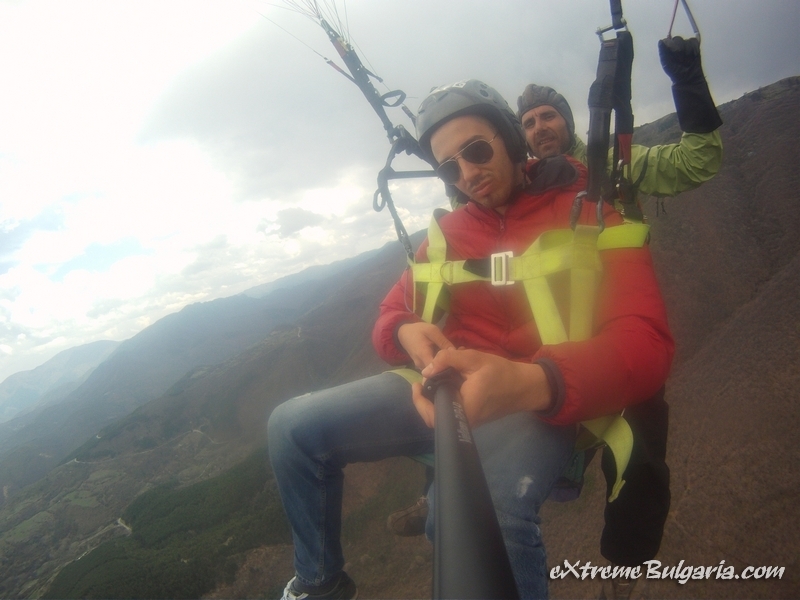 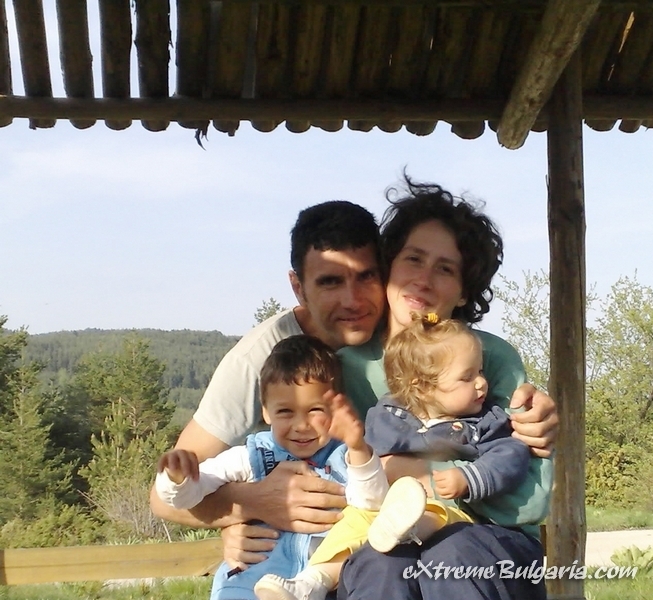 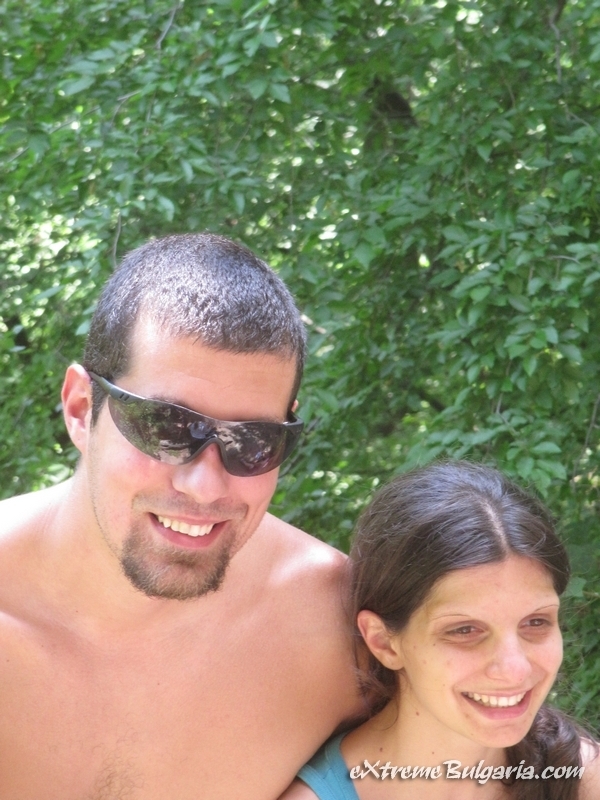 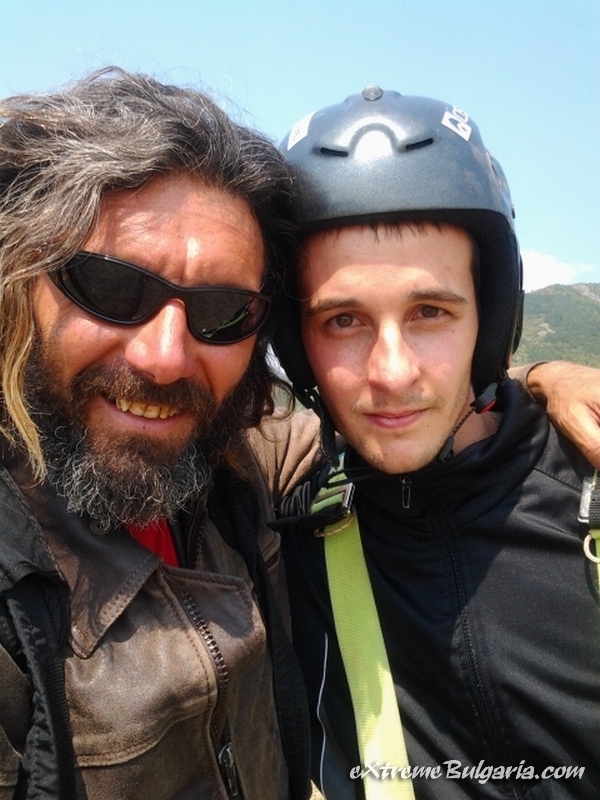 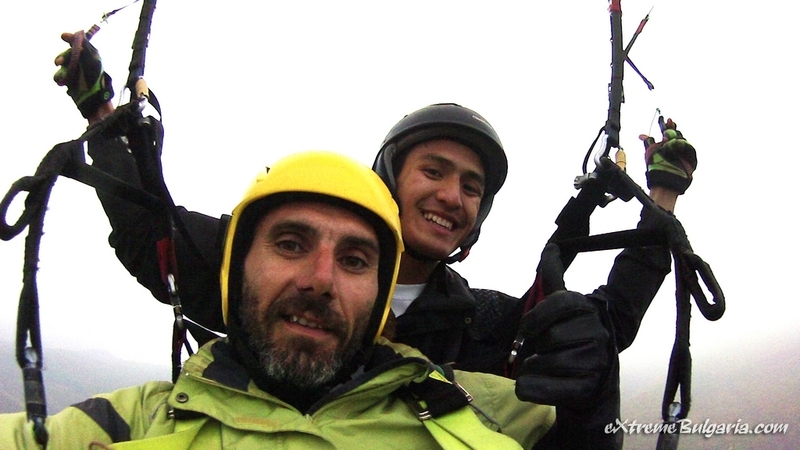 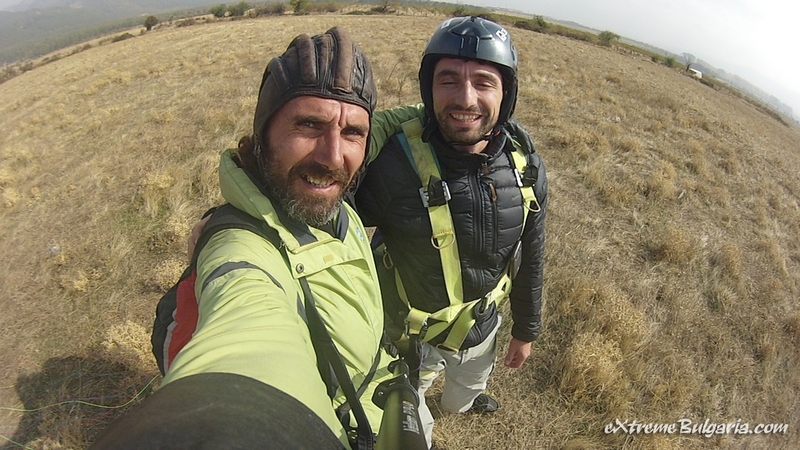 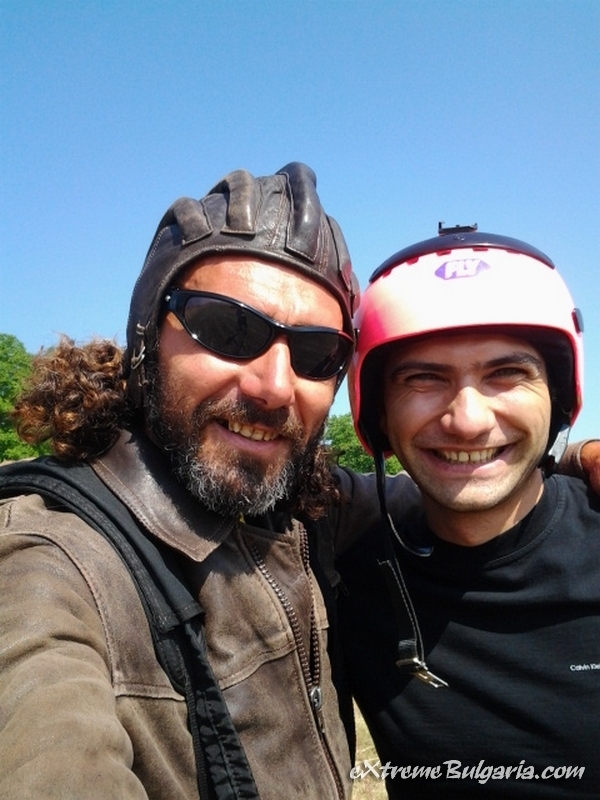 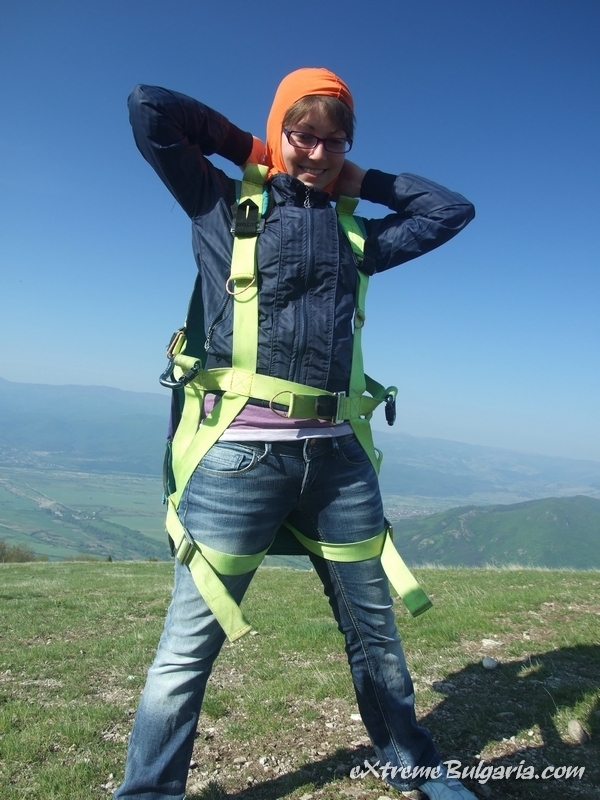 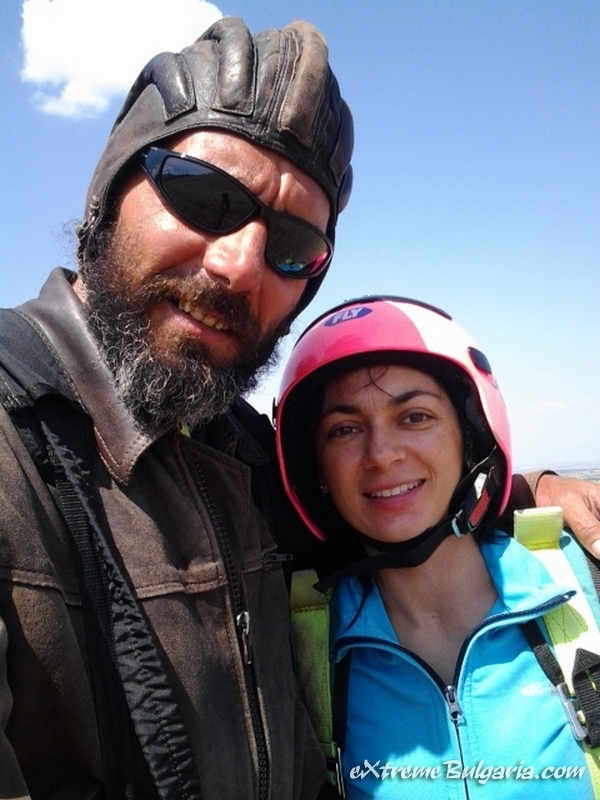 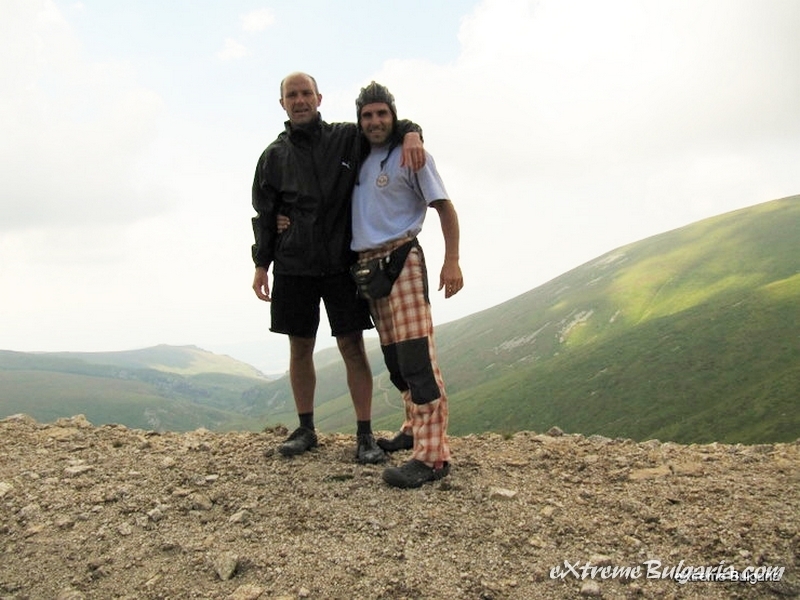 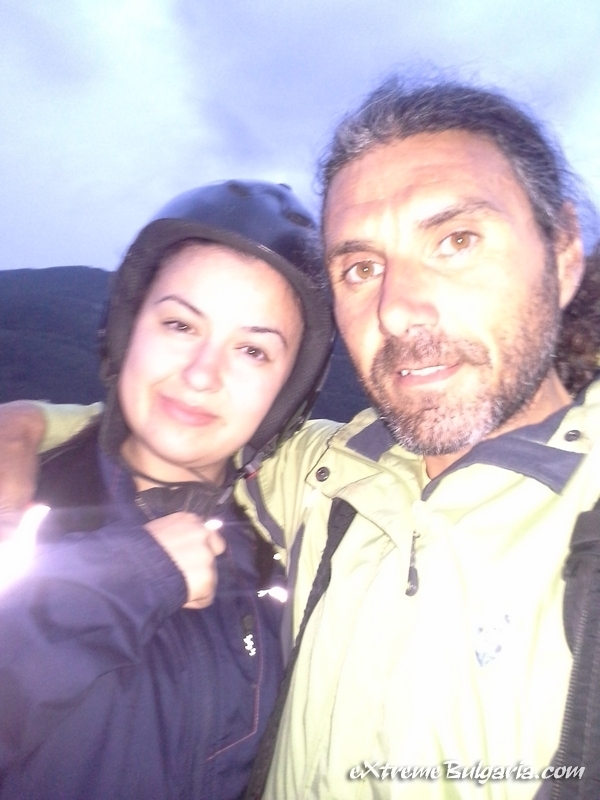 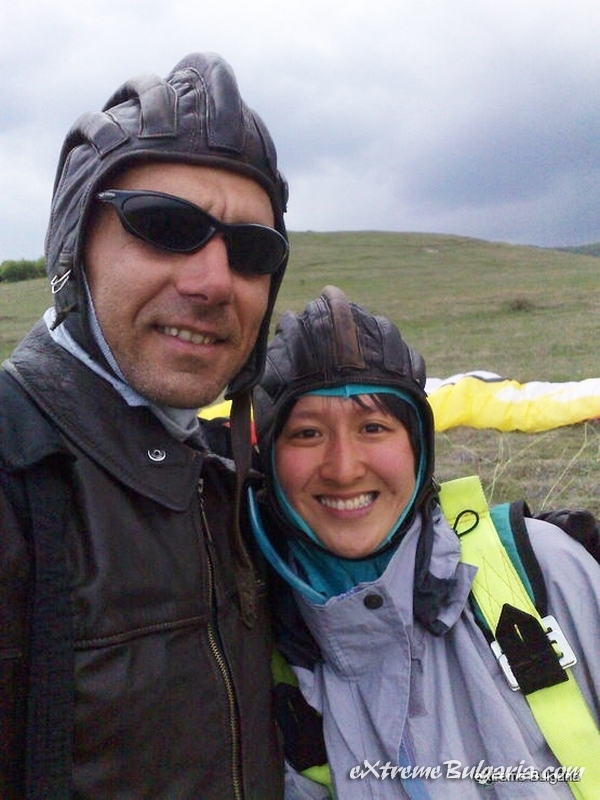 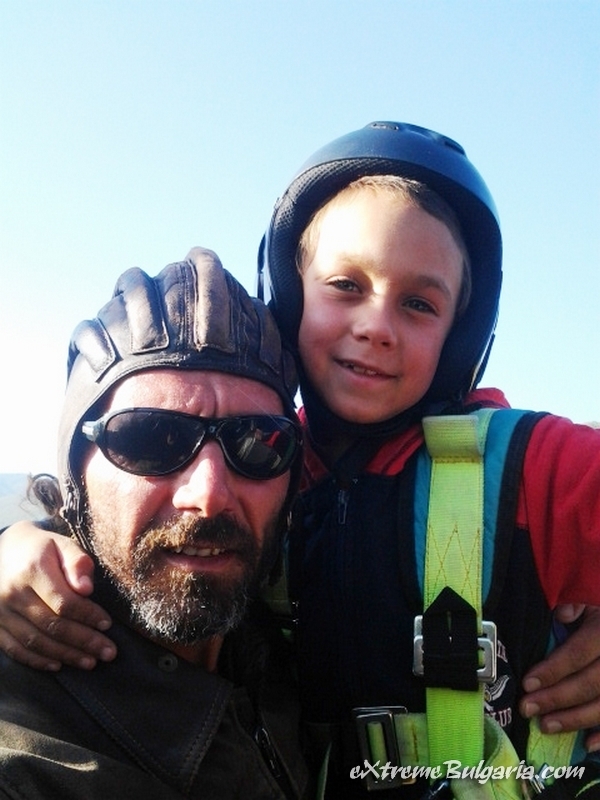 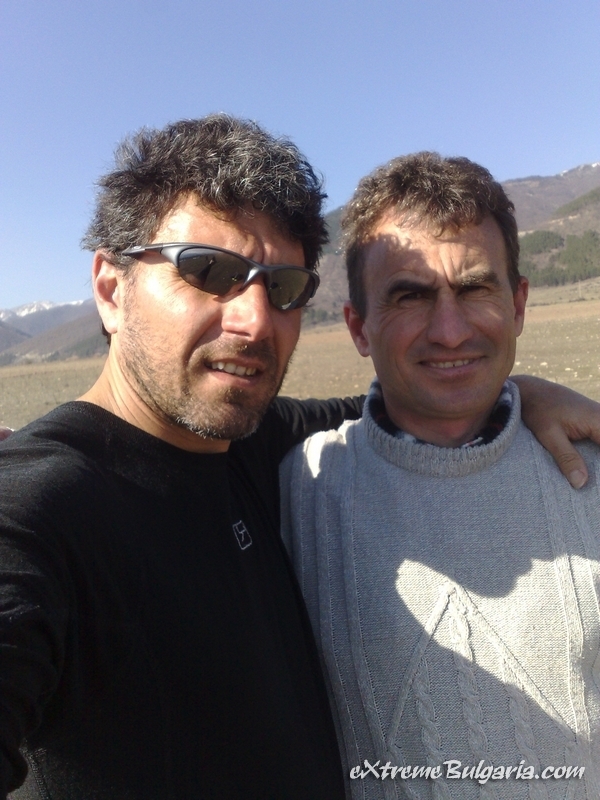 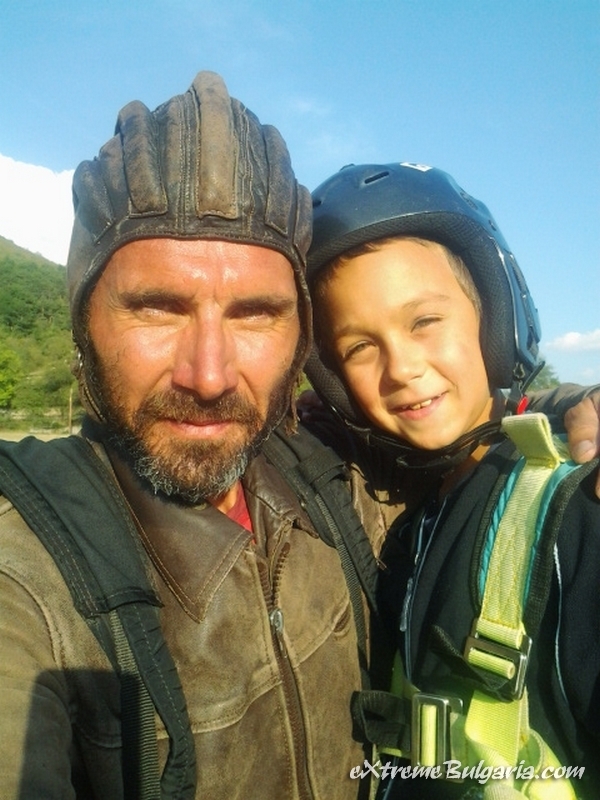 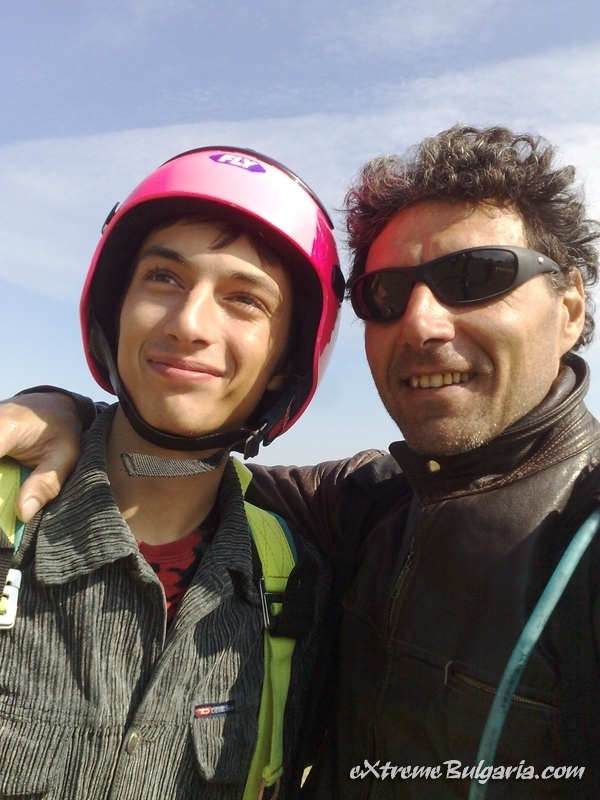 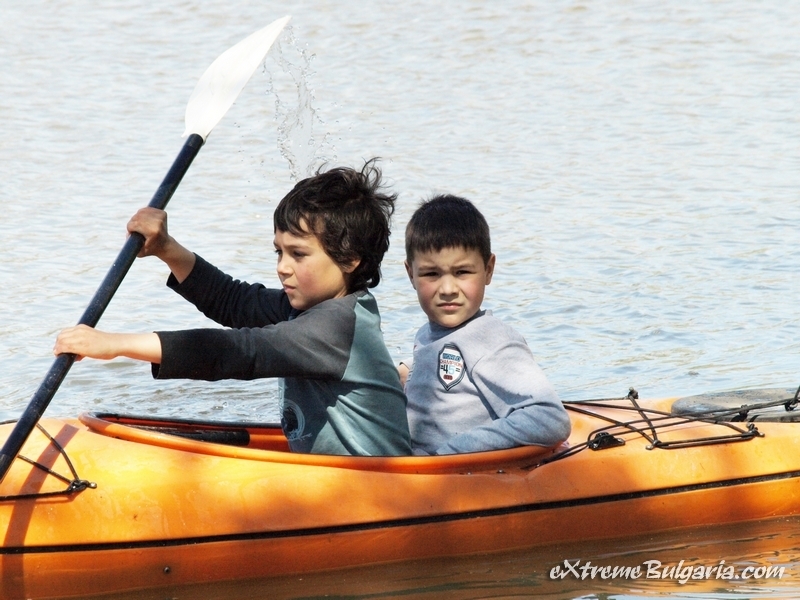 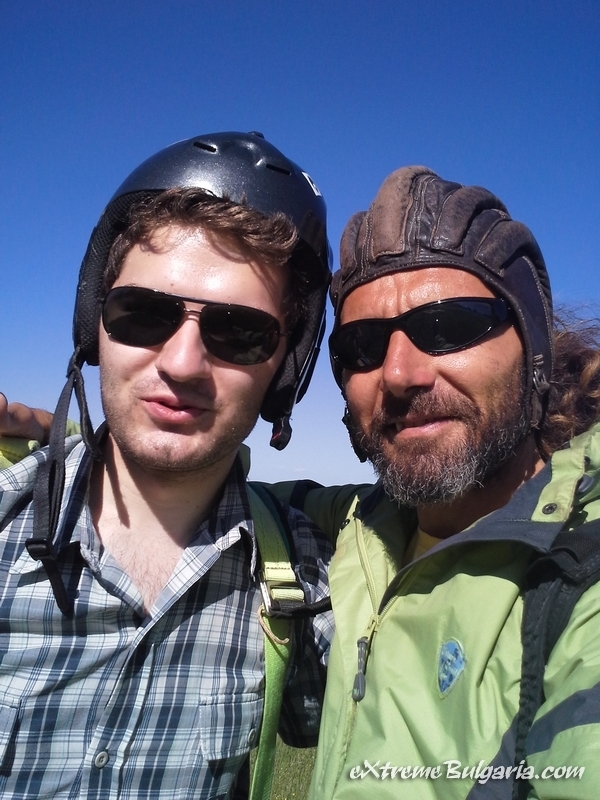 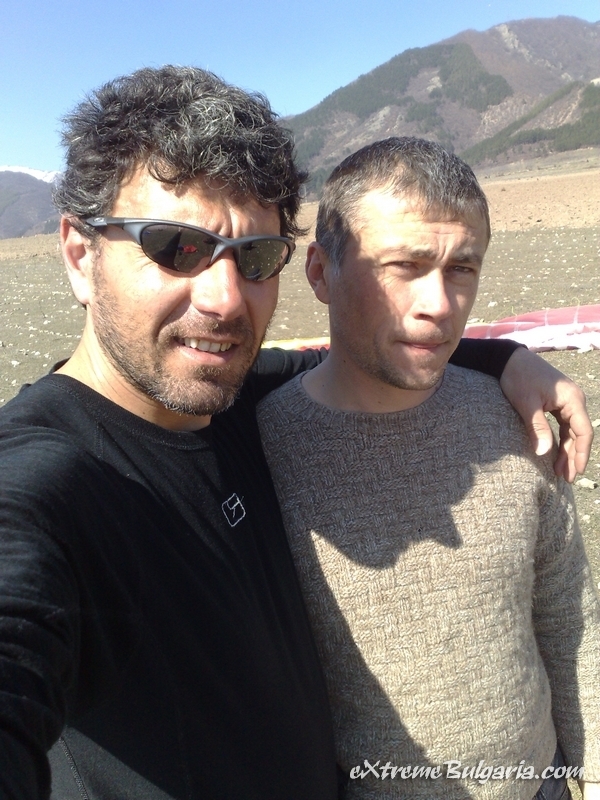 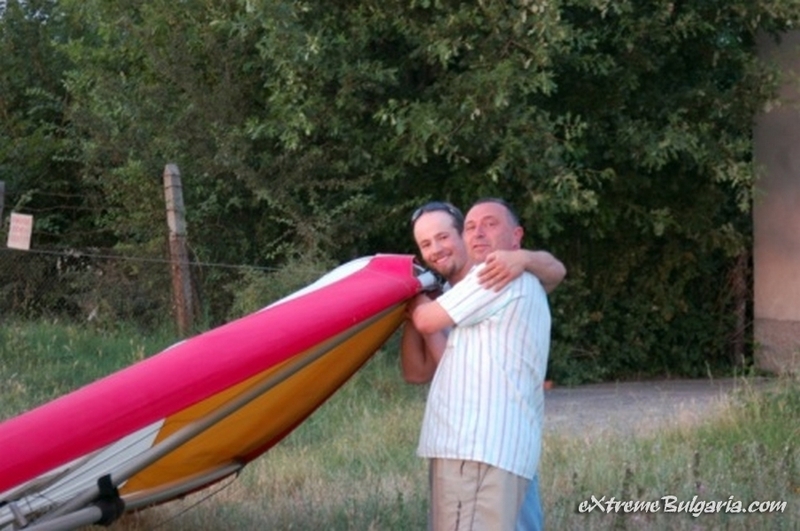 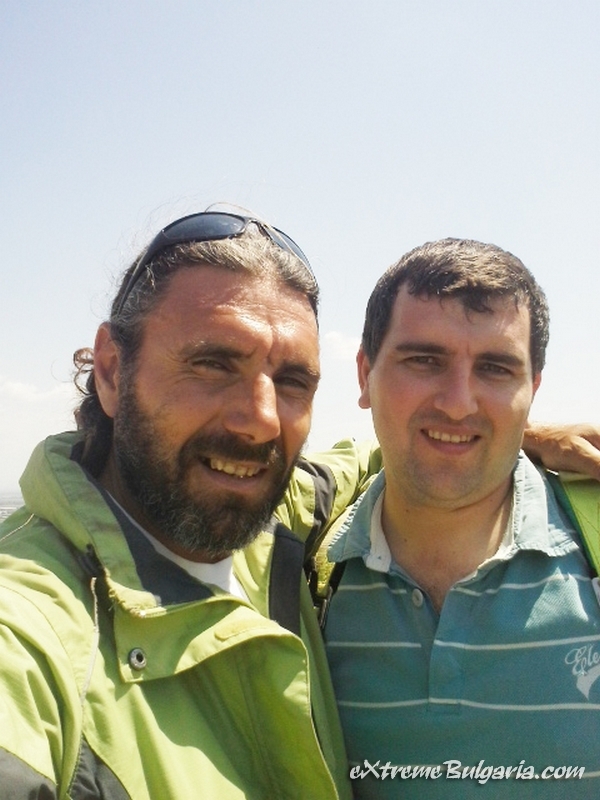 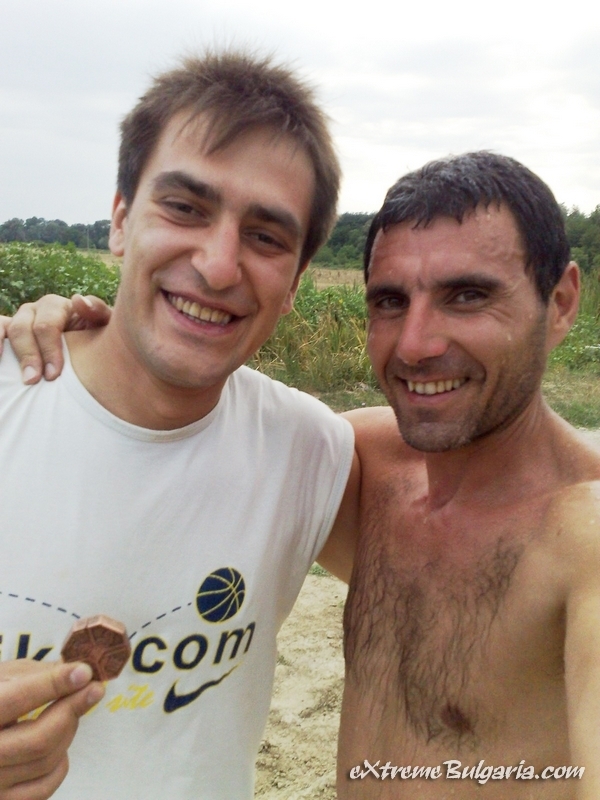 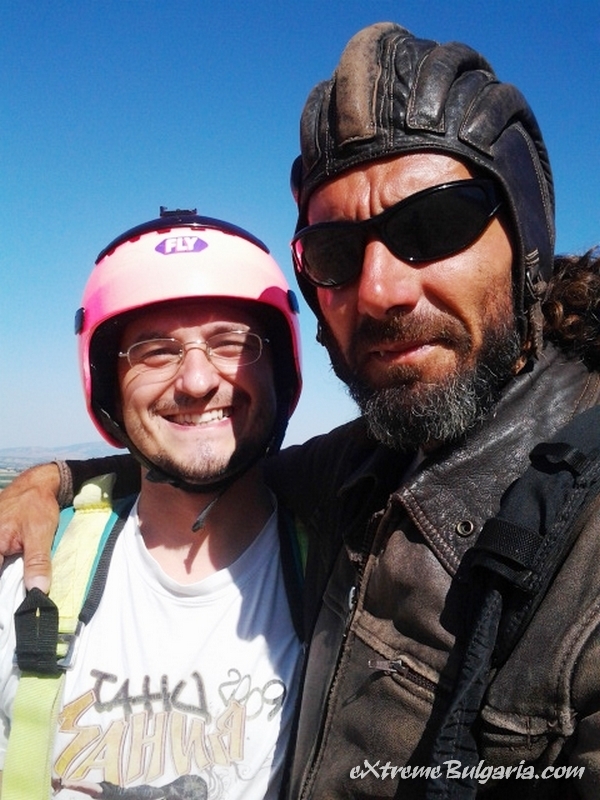 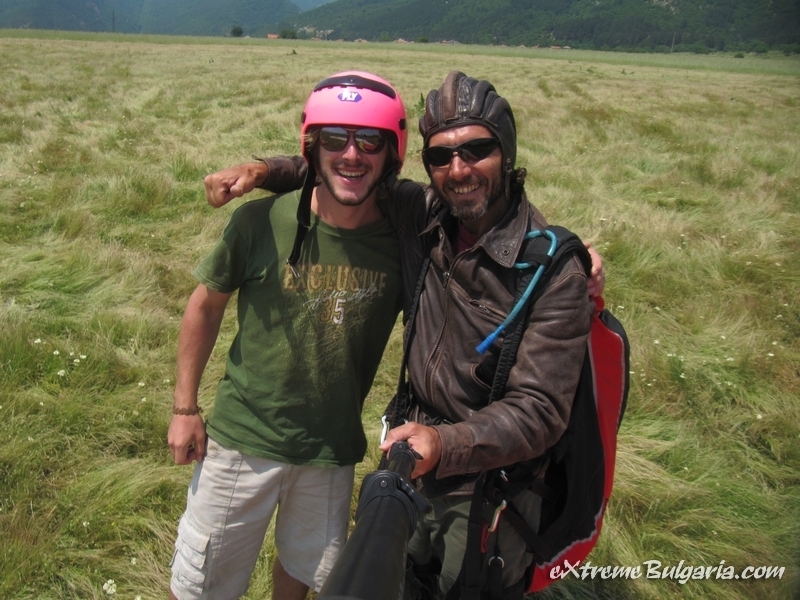 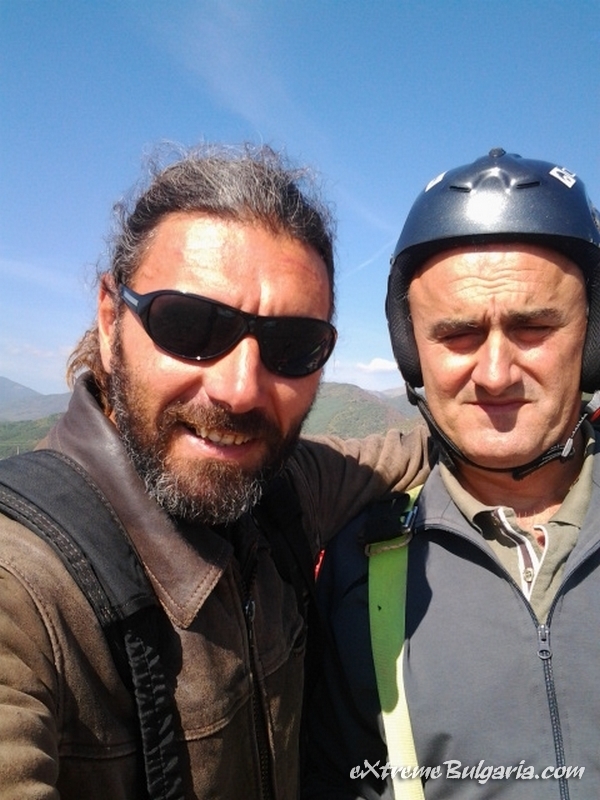 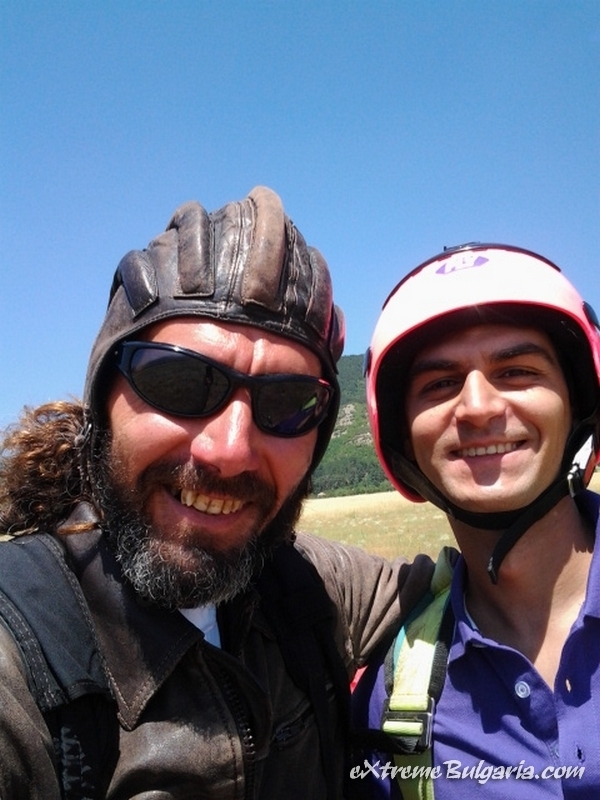 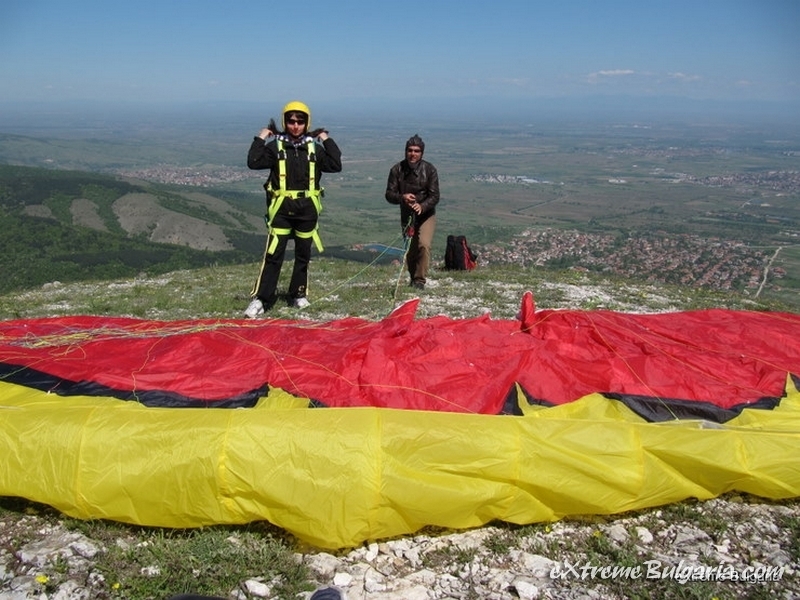 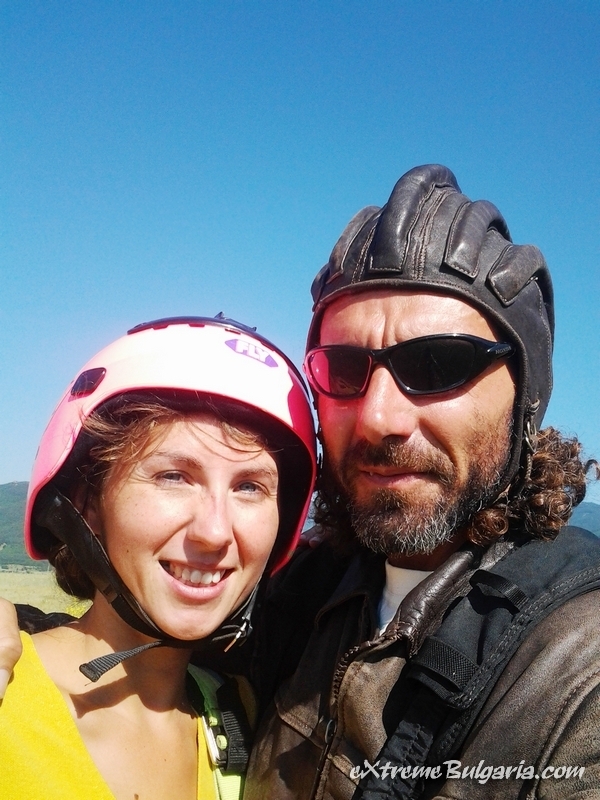 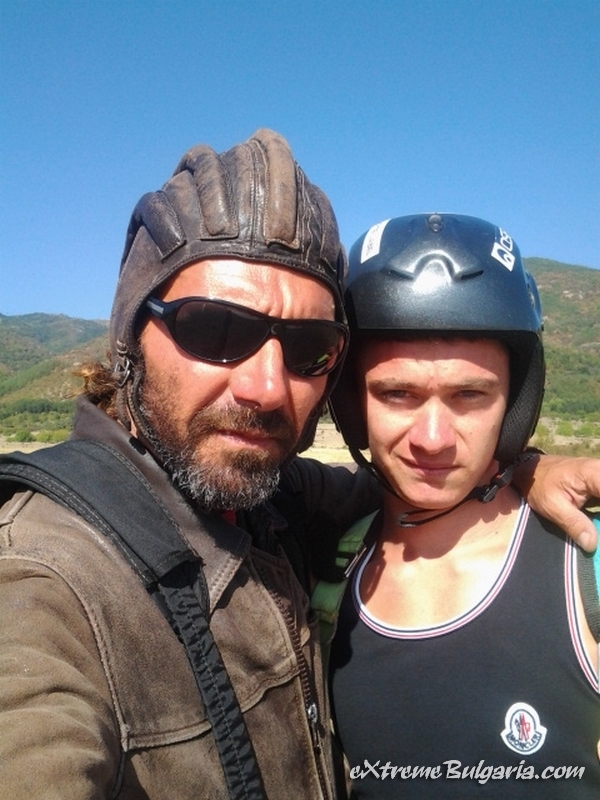 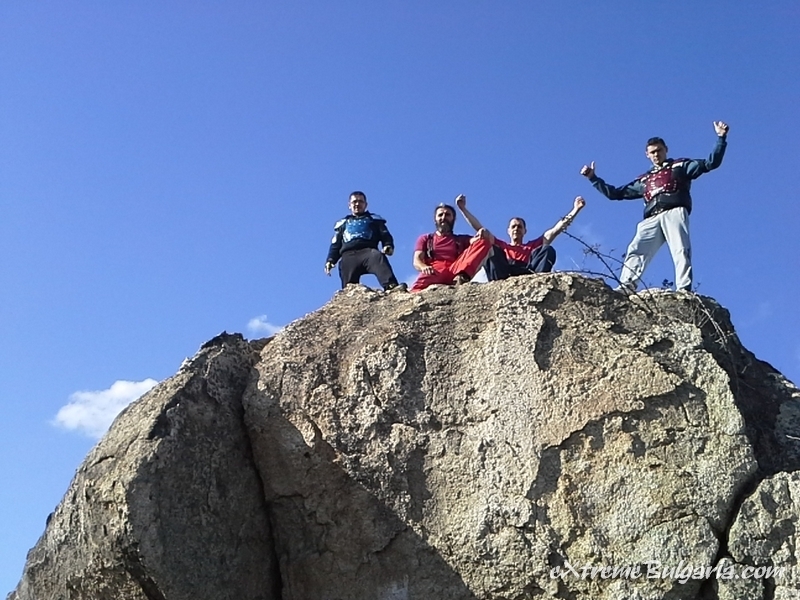 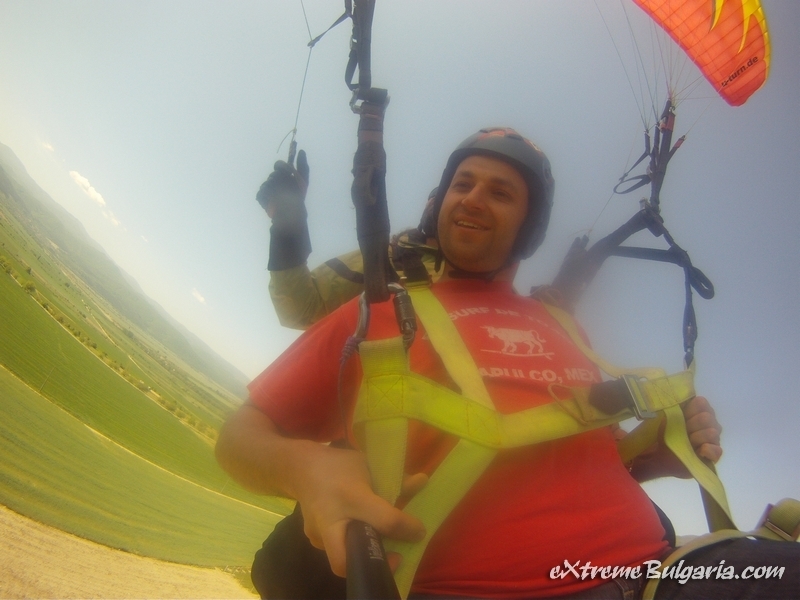 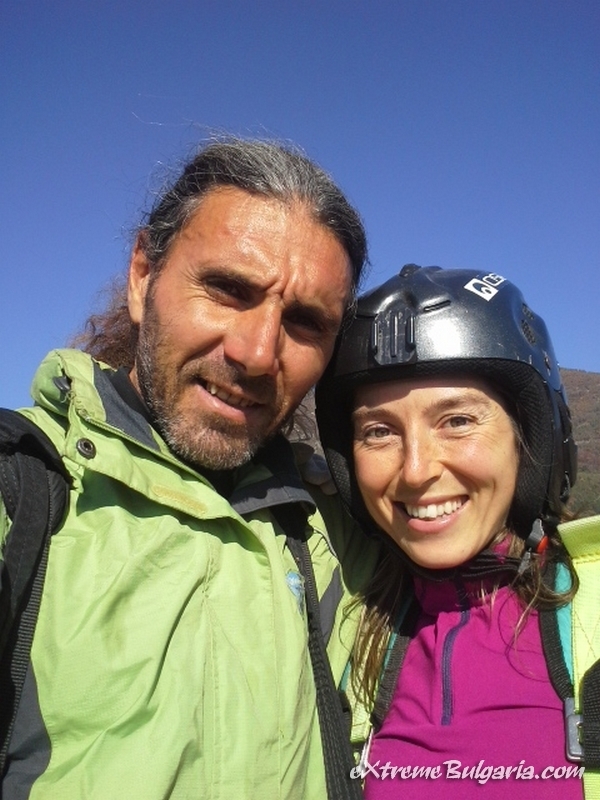 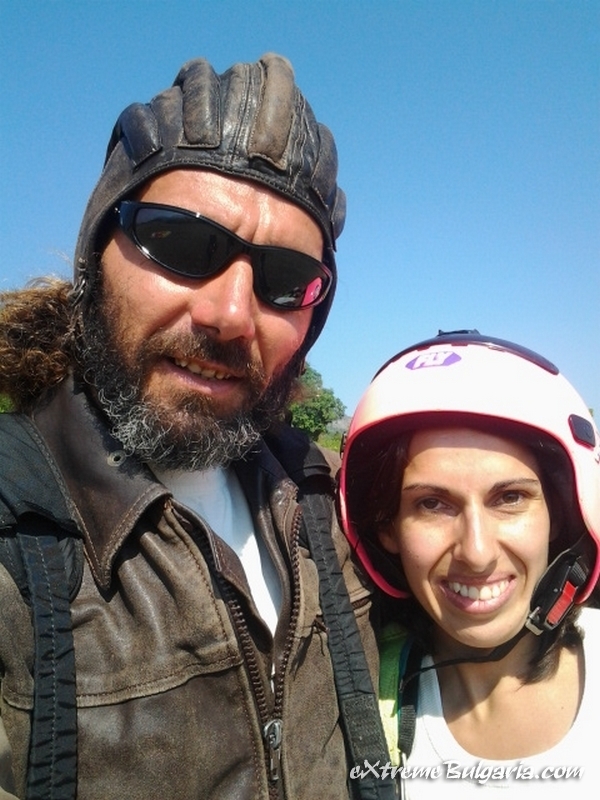 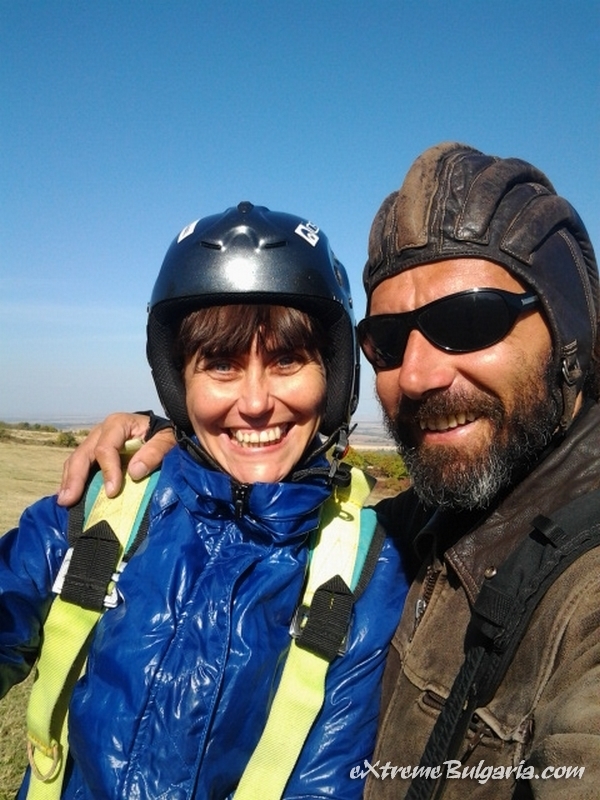 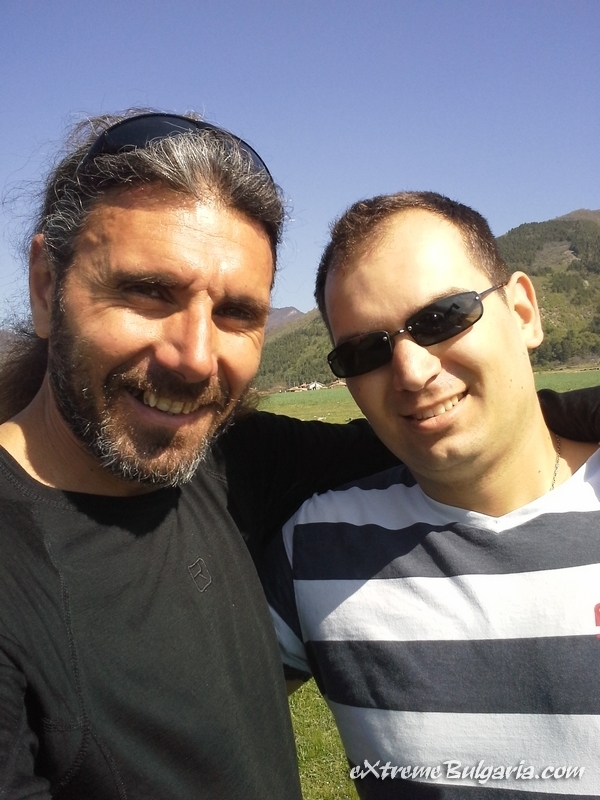 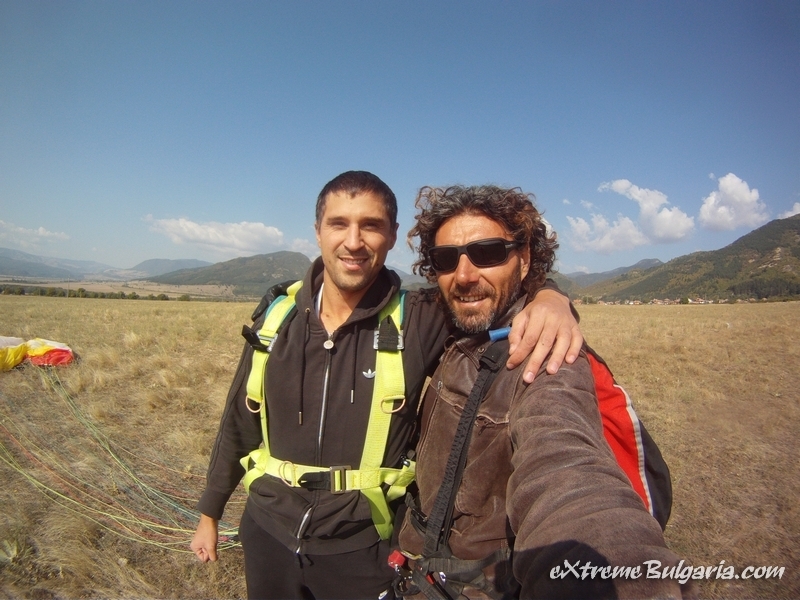 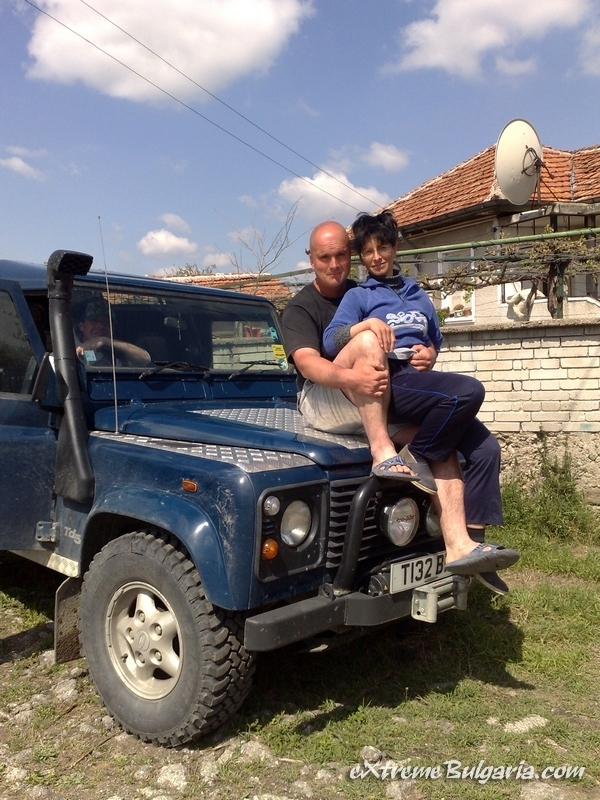 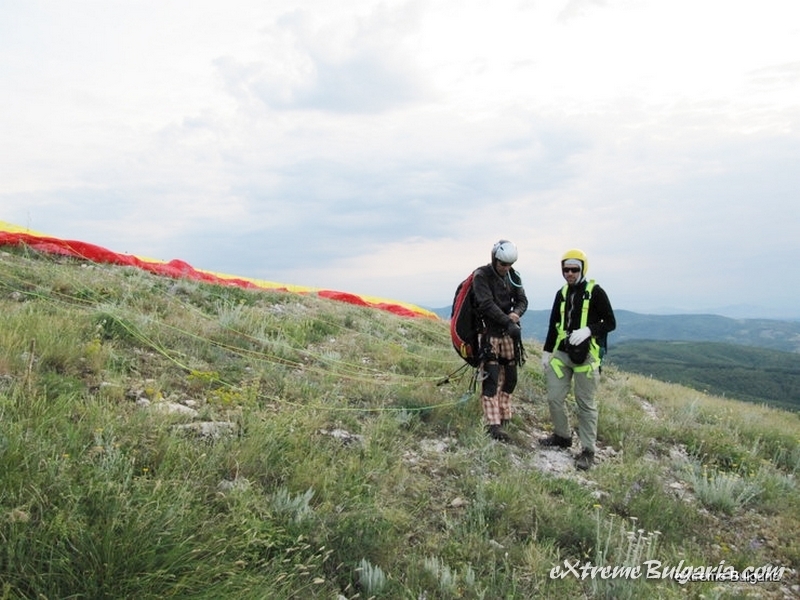 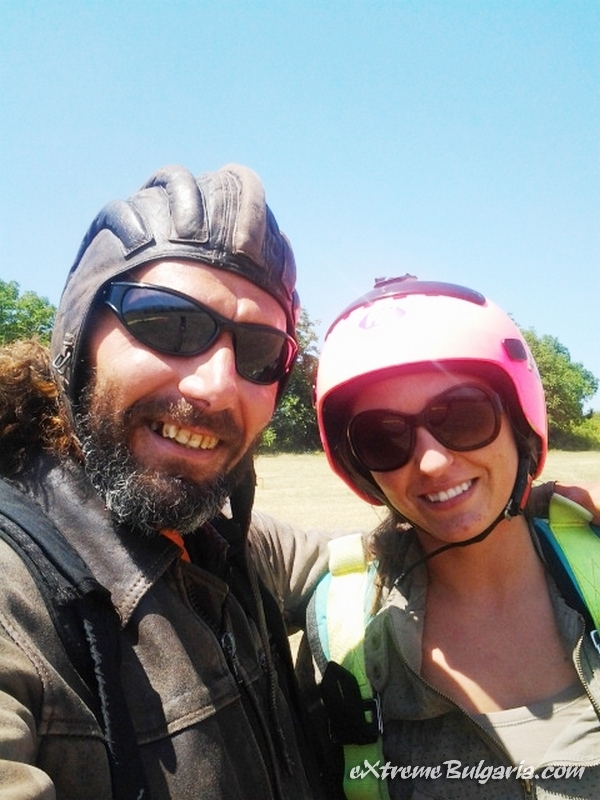 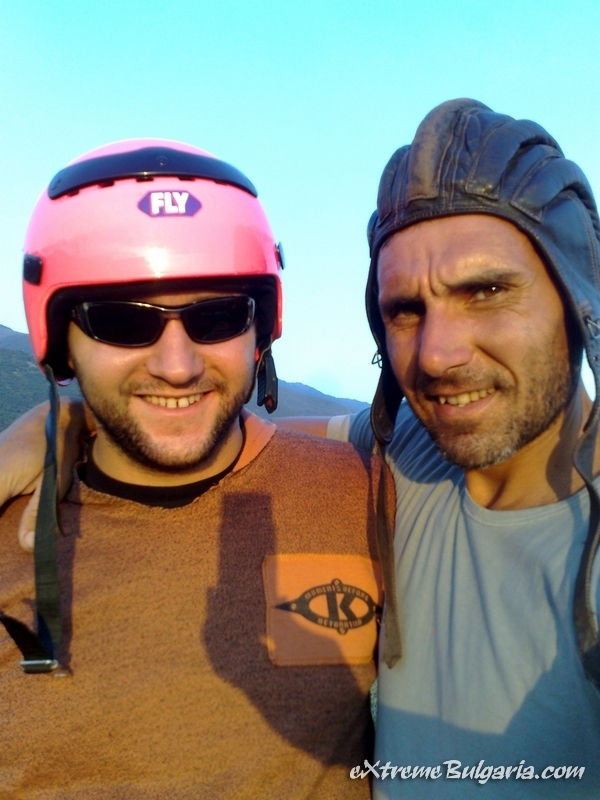 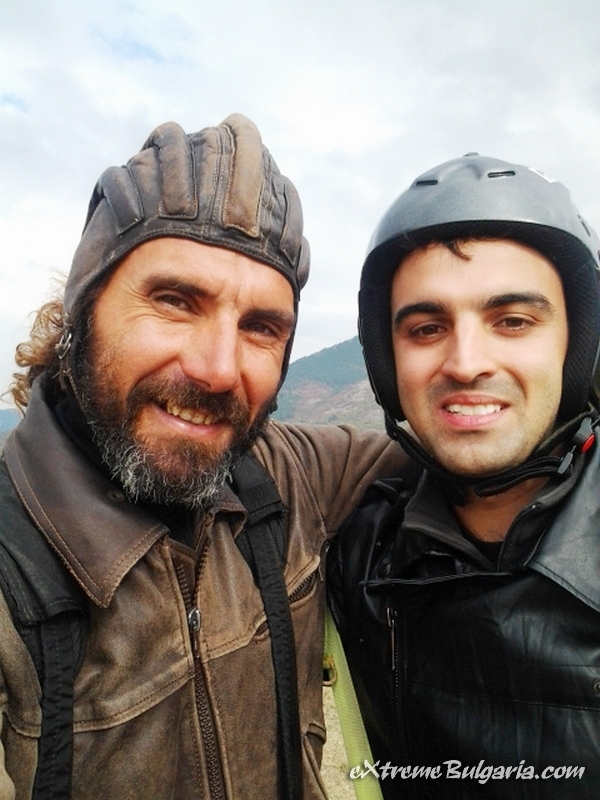 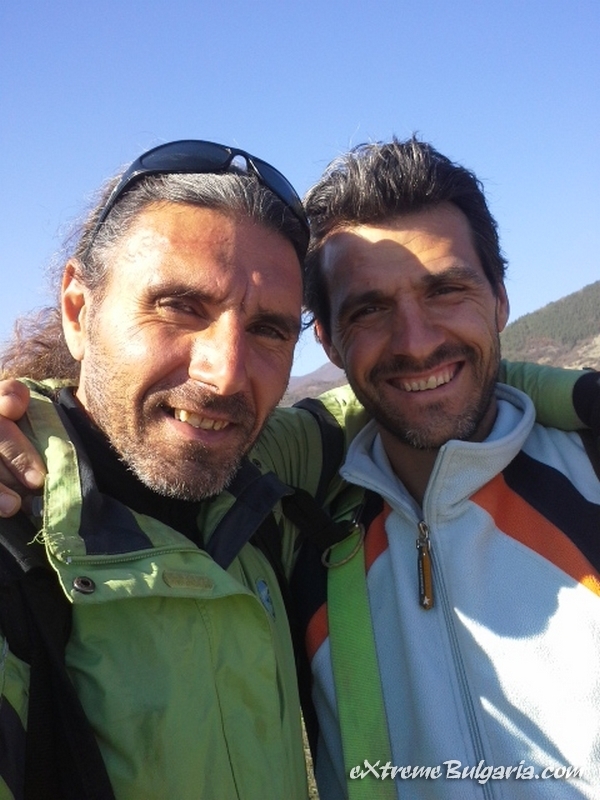 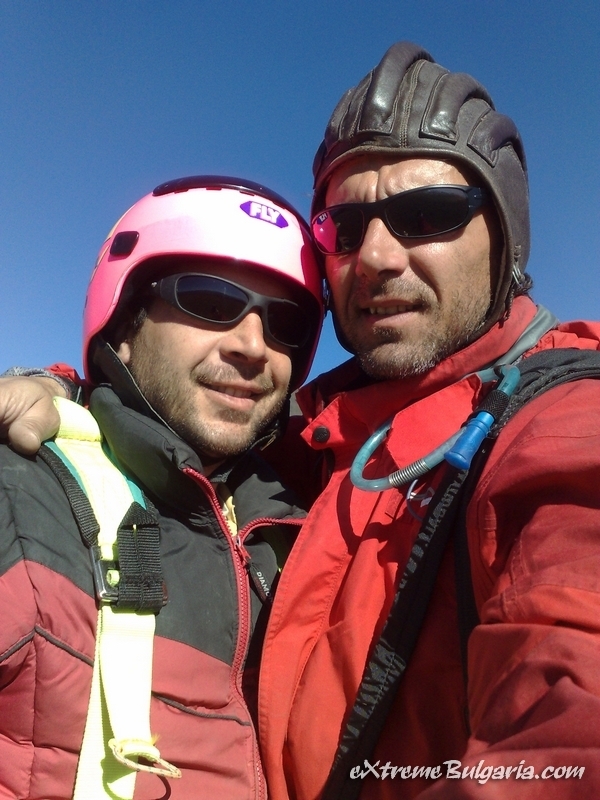 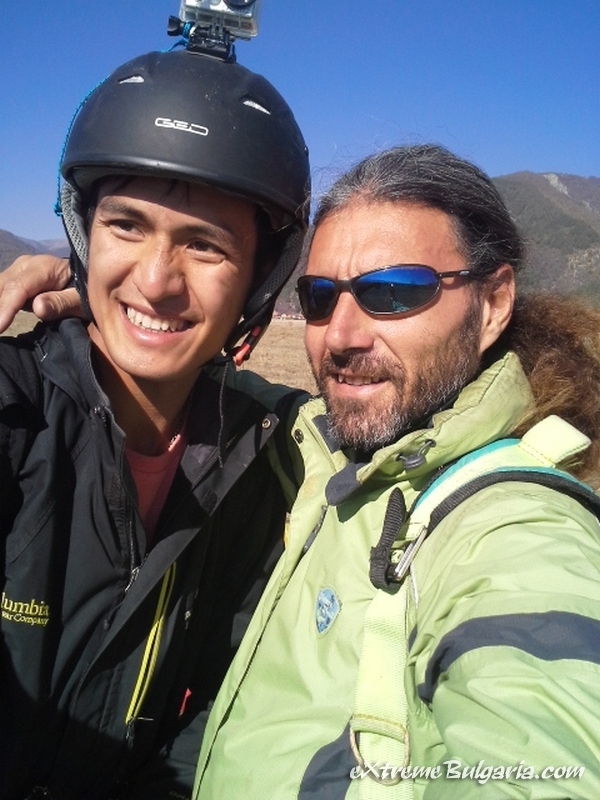 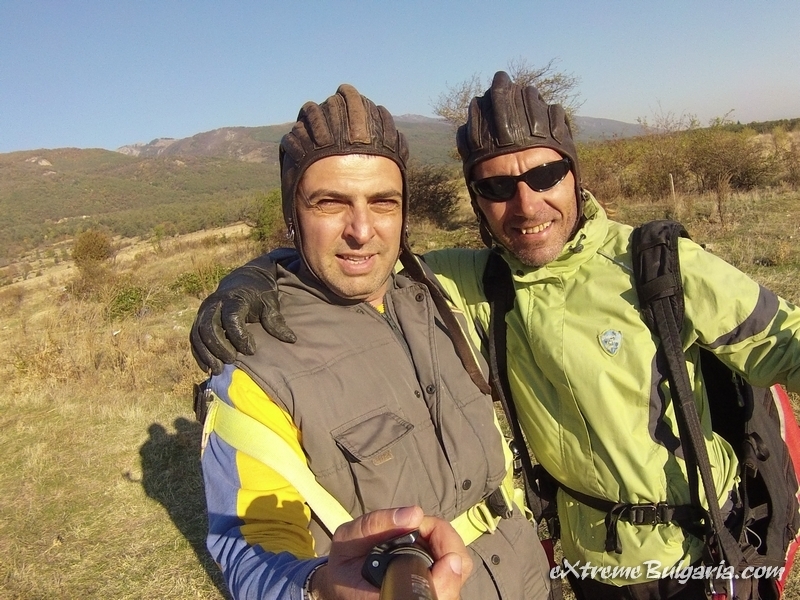 eXtreme Bulgaria club invite you- all paraglider pilots from all over the world to come and fly here with our support! 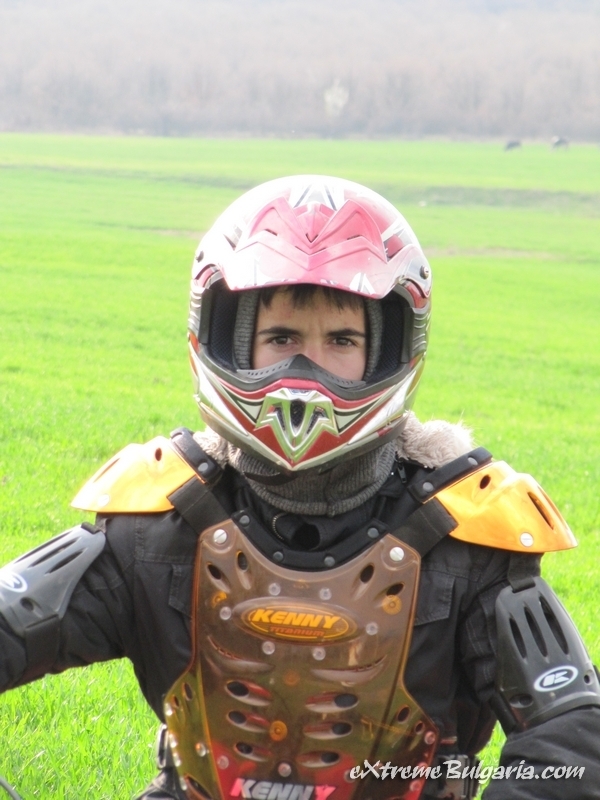 Do You want to hear the sound of Rotax engine in the Air? 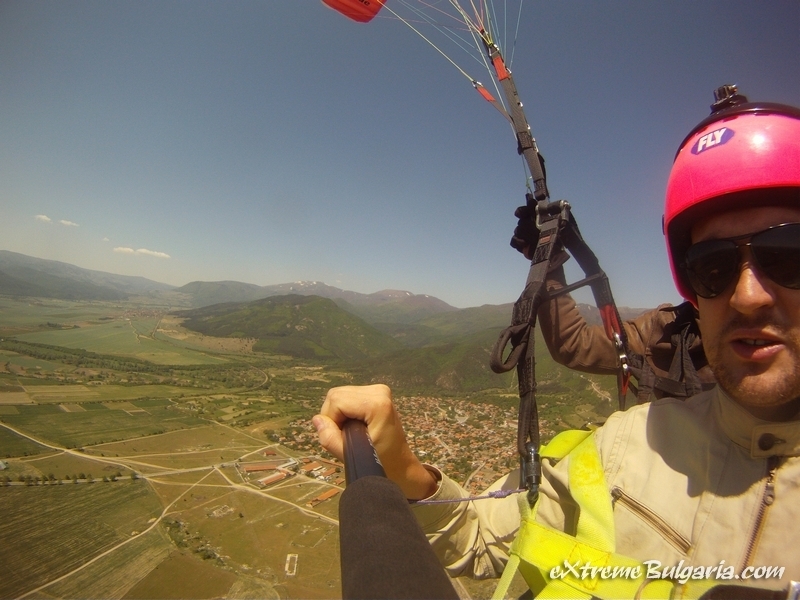 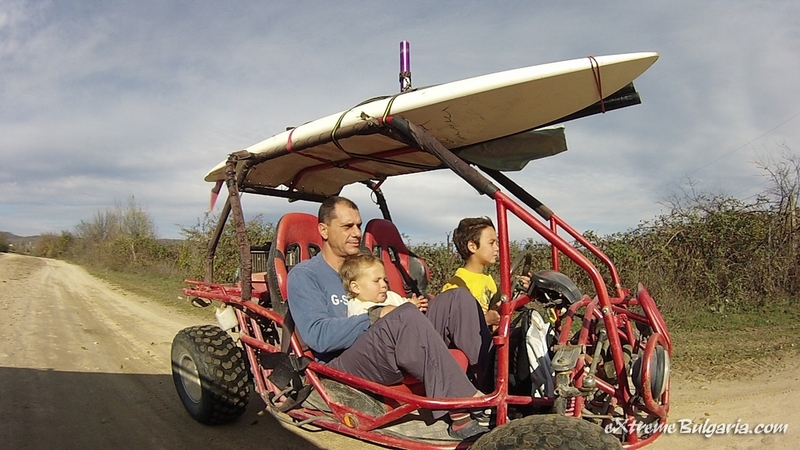 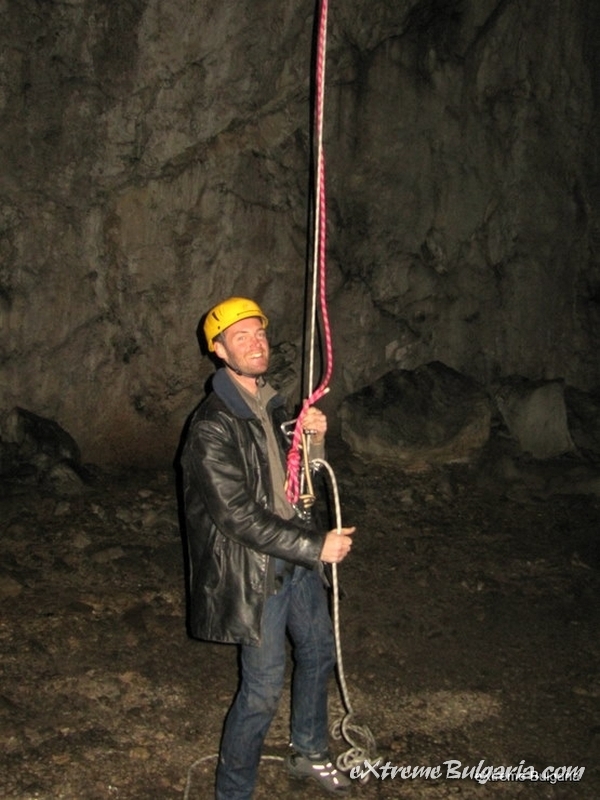 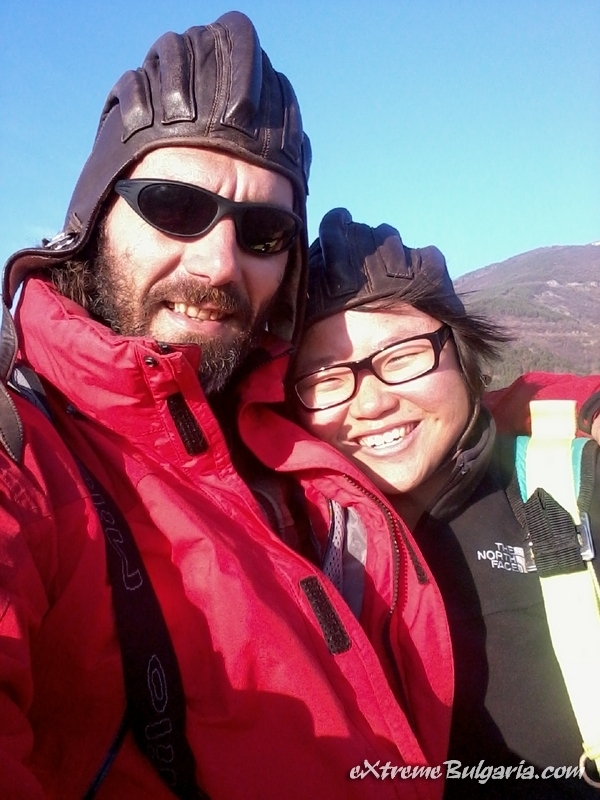 Come and fly with our Motor Hang glider! 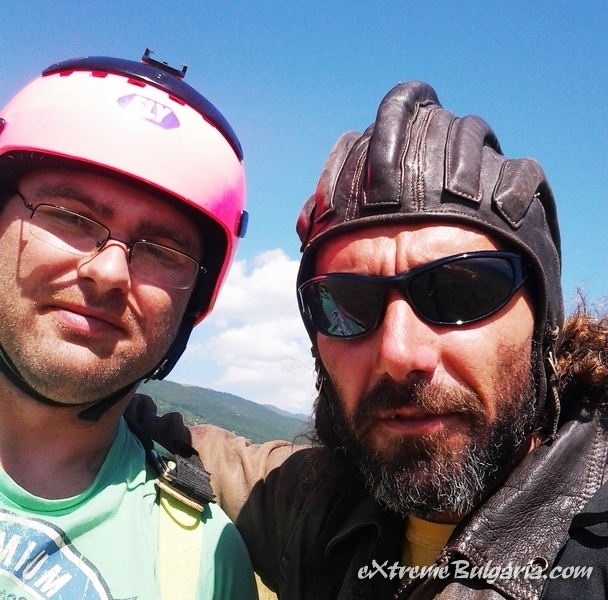 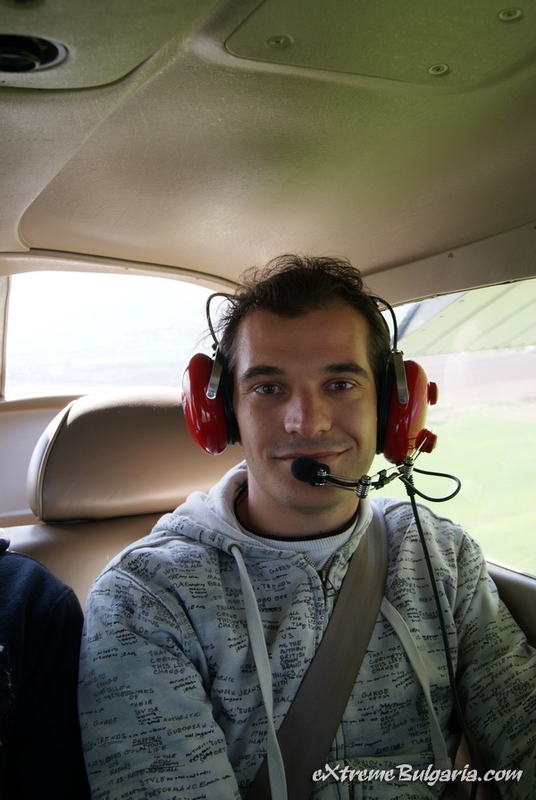 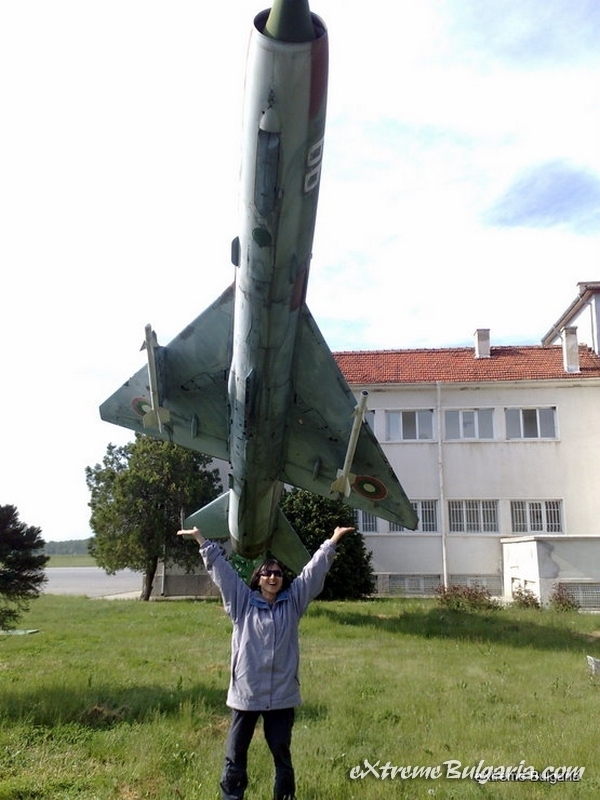 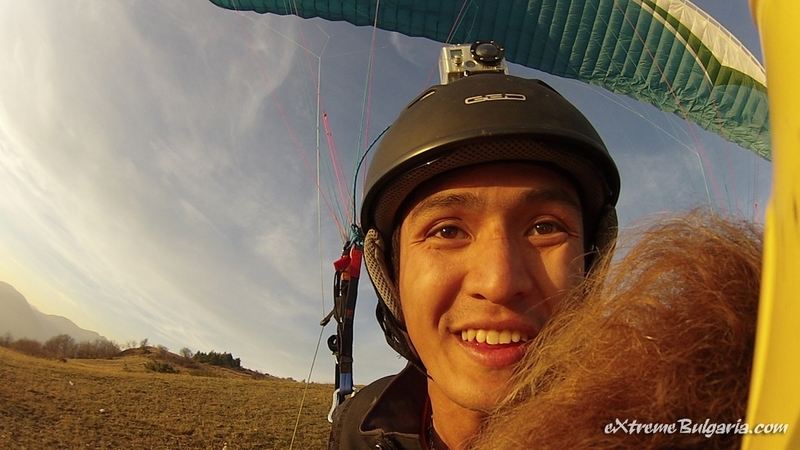 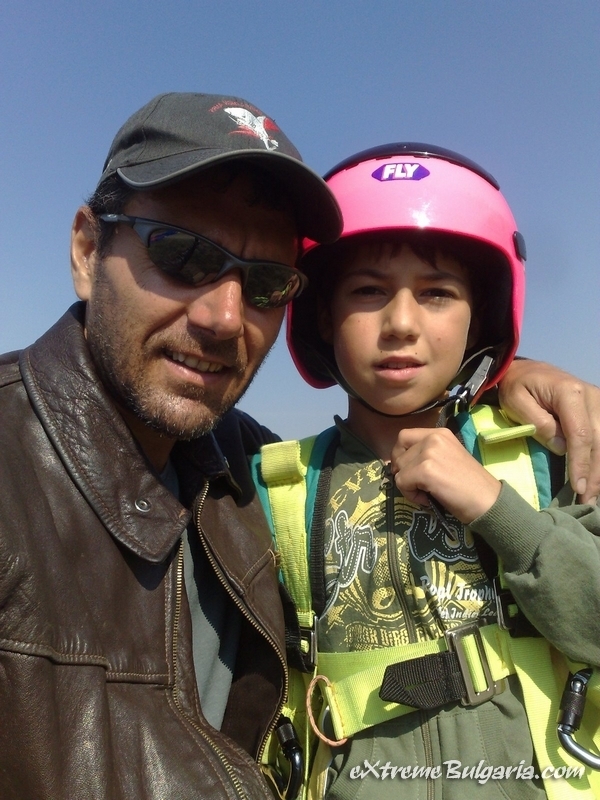 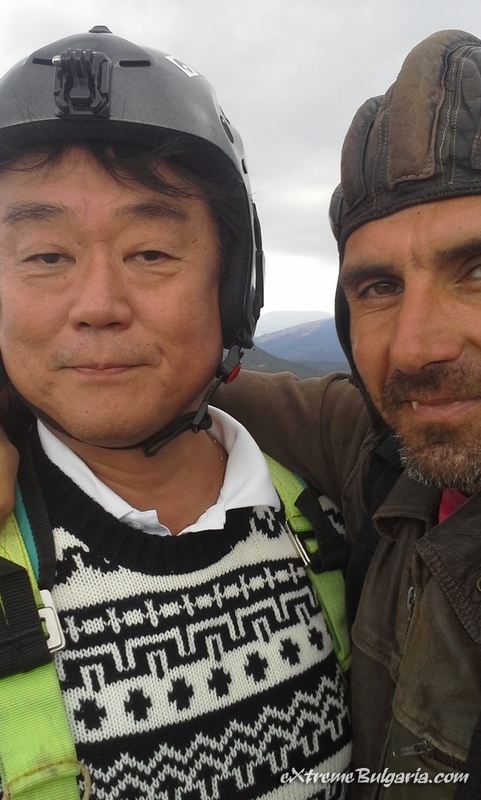 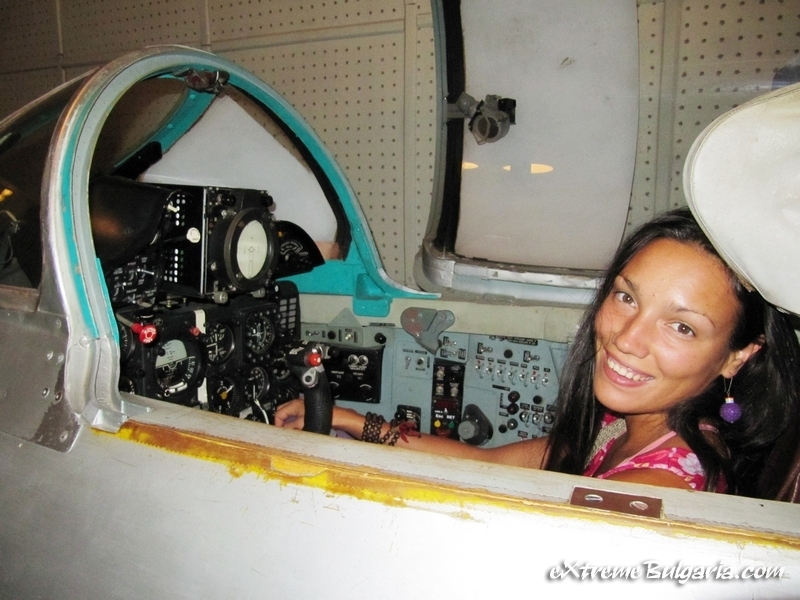 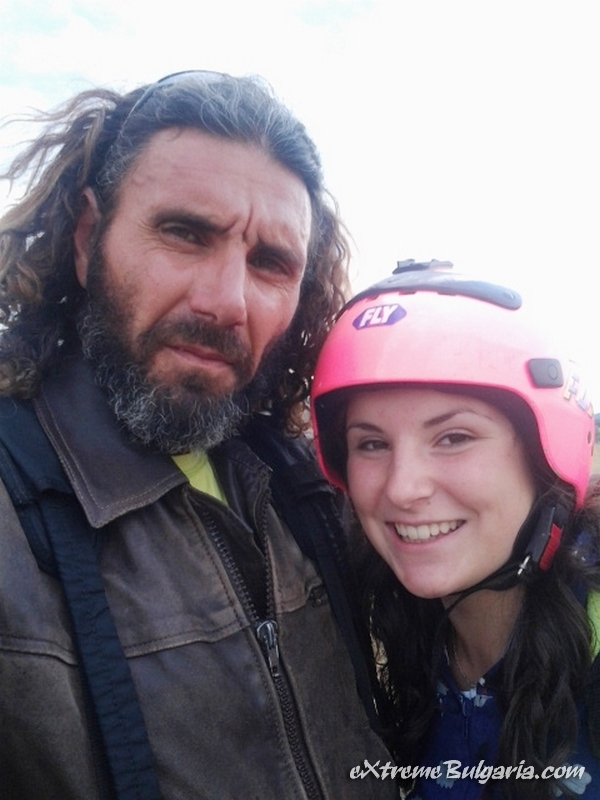 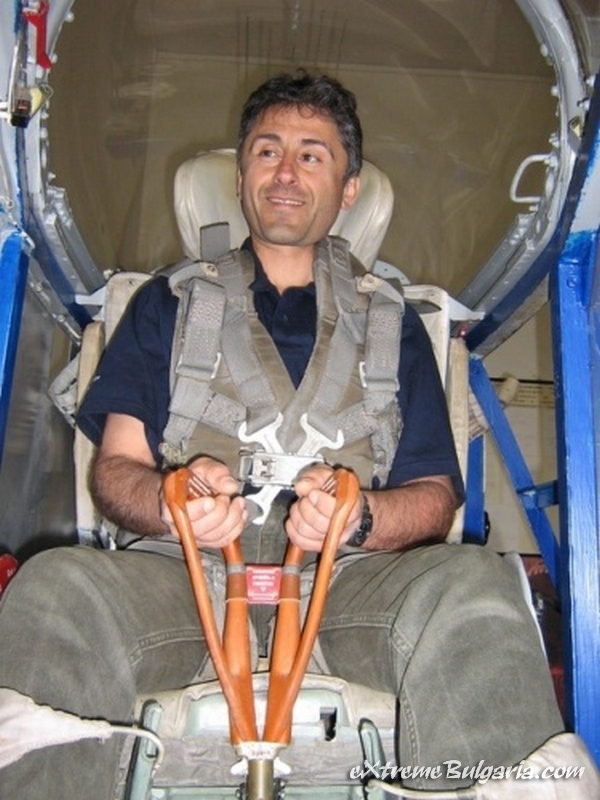 If You want to feel the sky with plane and professional instructor, You're welcome! 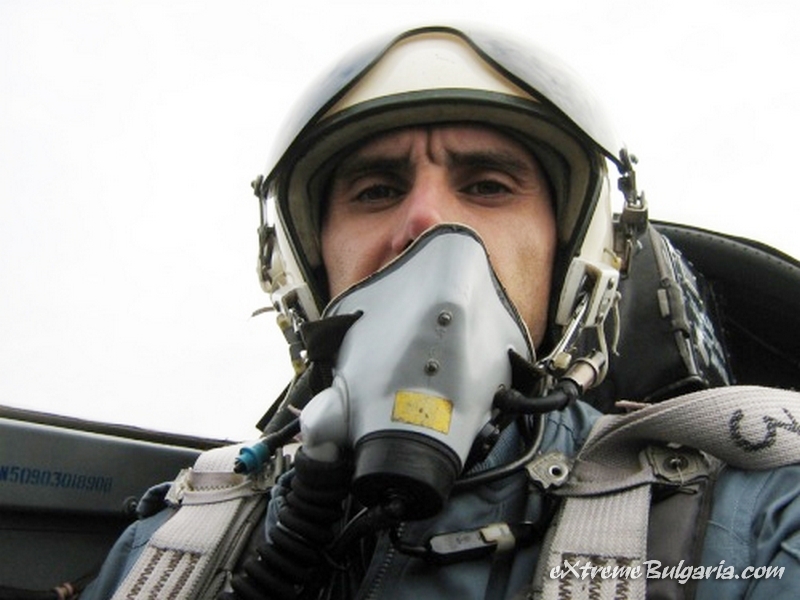 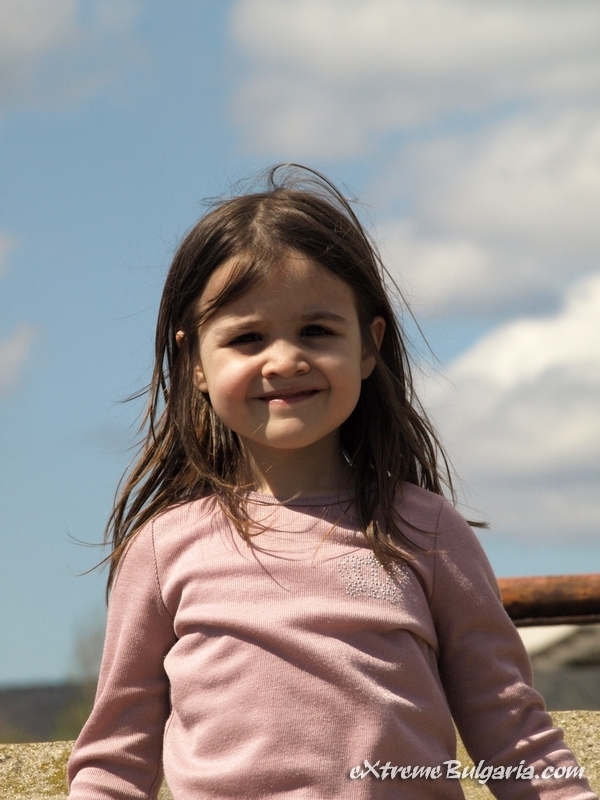 These are motivation flights! 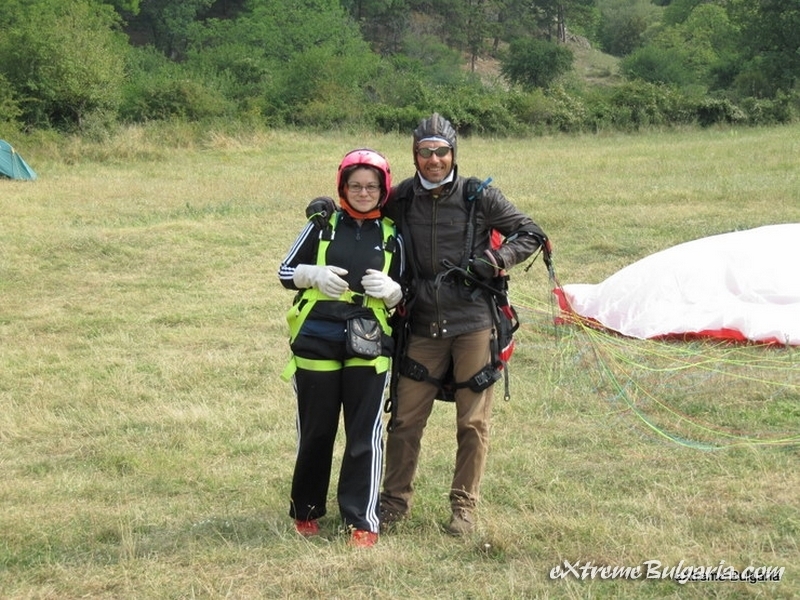 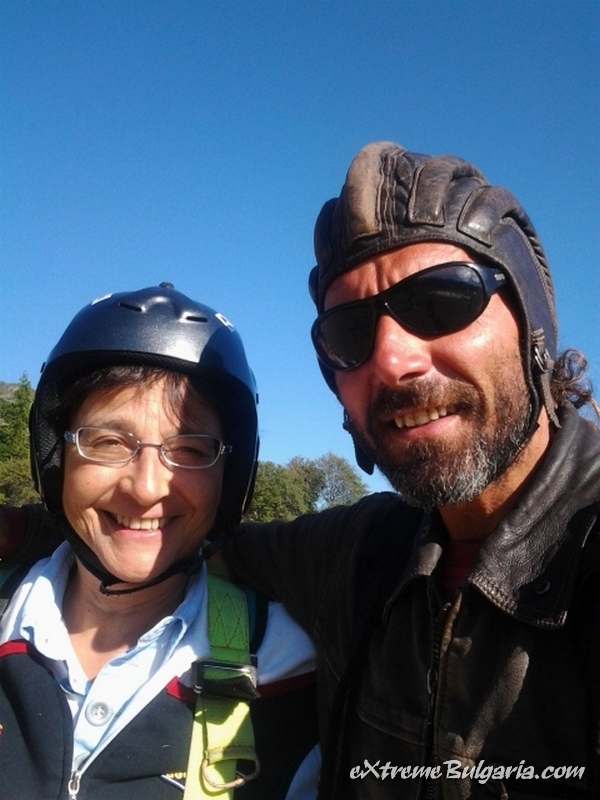 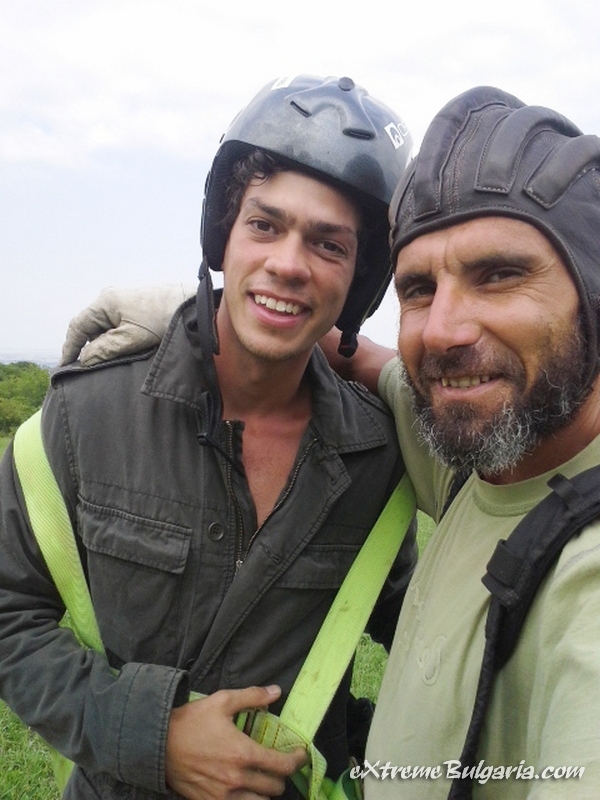 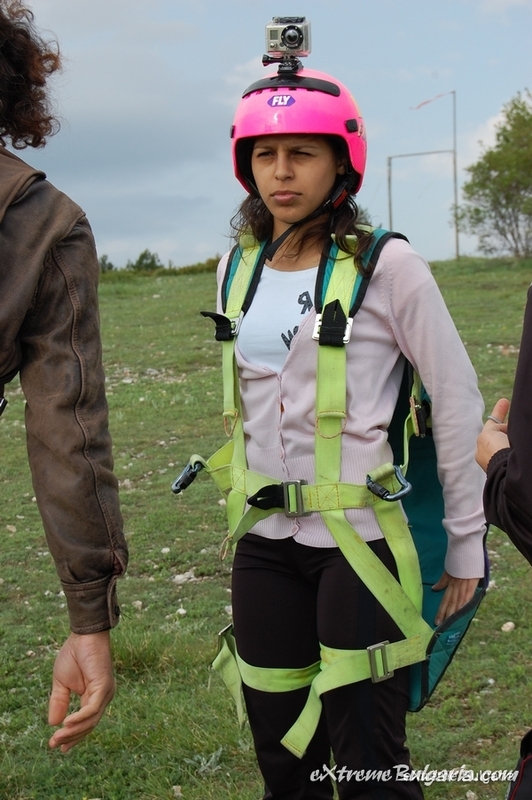 Jumping with parachute from working plane is madness for some people but for the other this is the most interesting adventure!